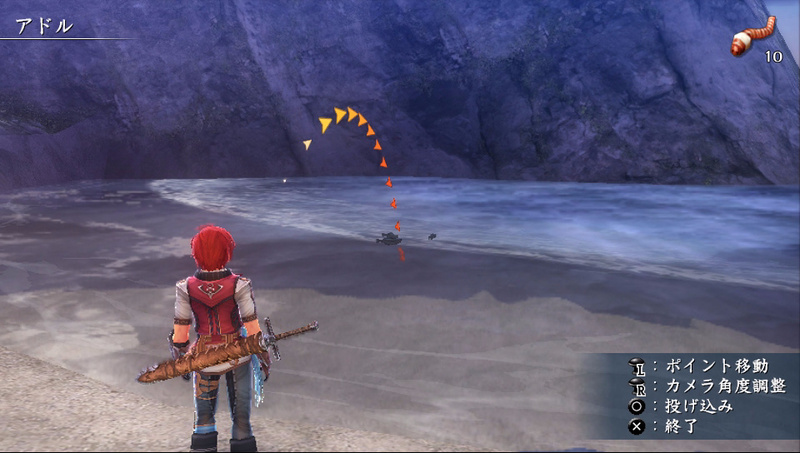 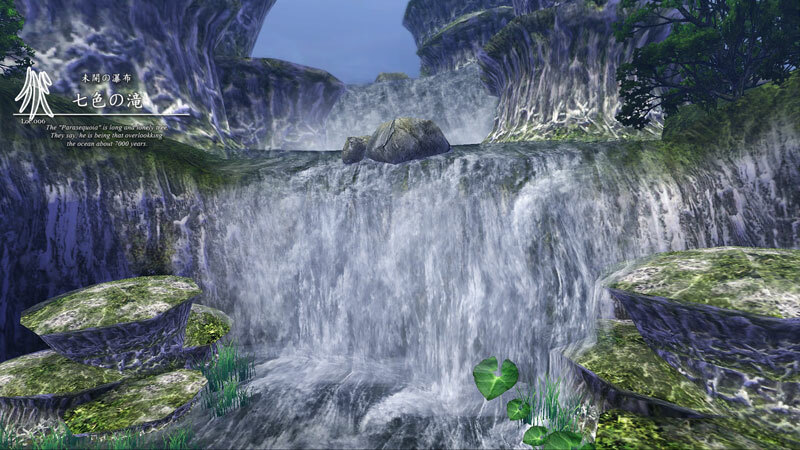 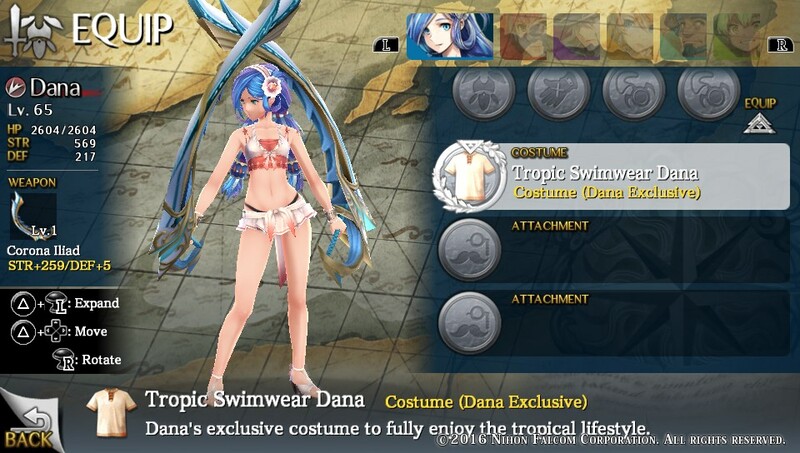 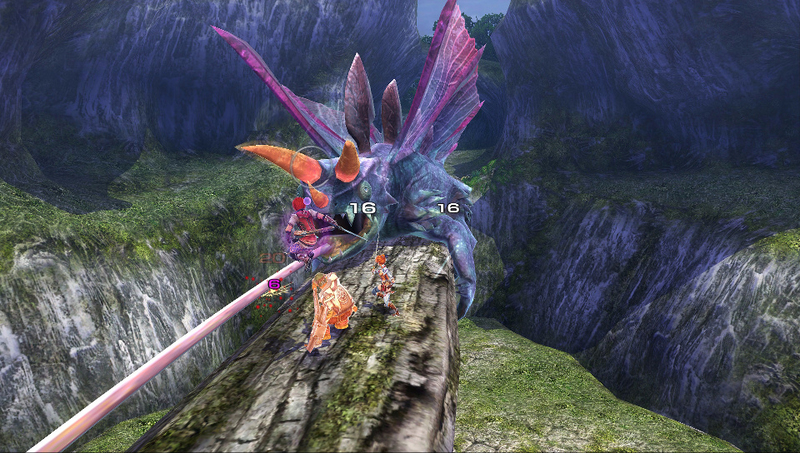 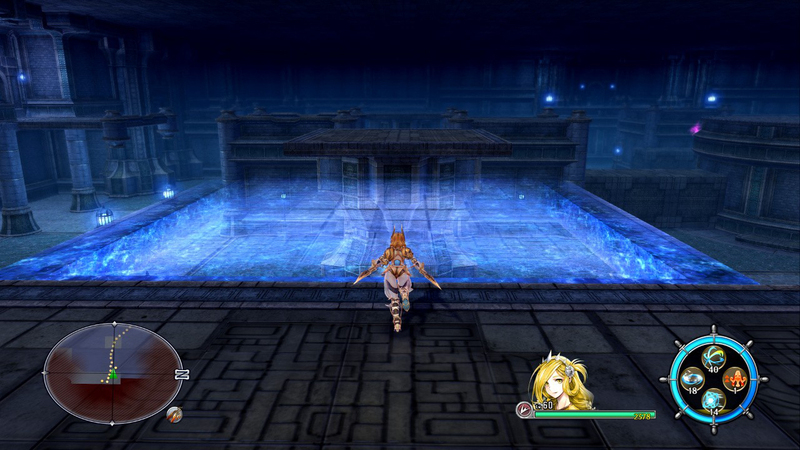 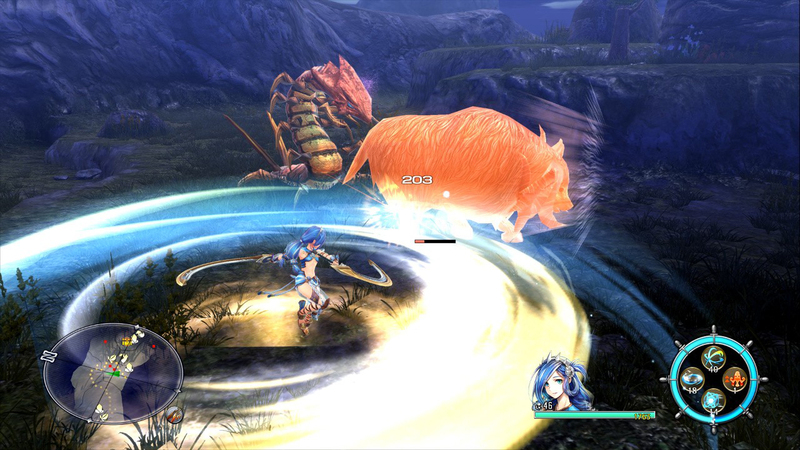 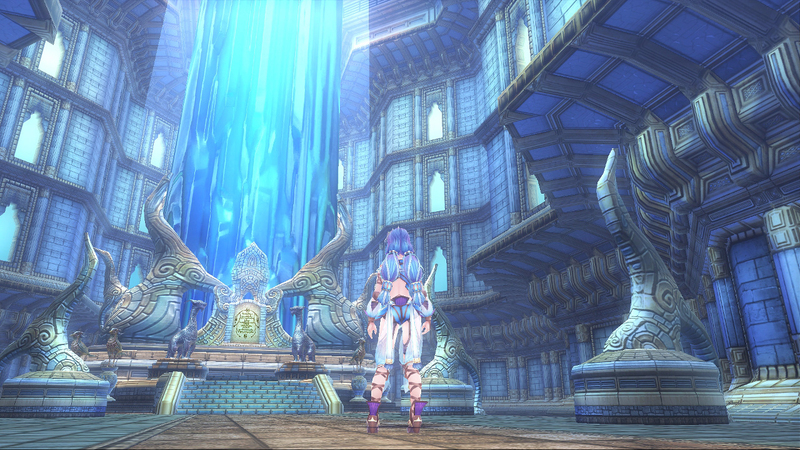 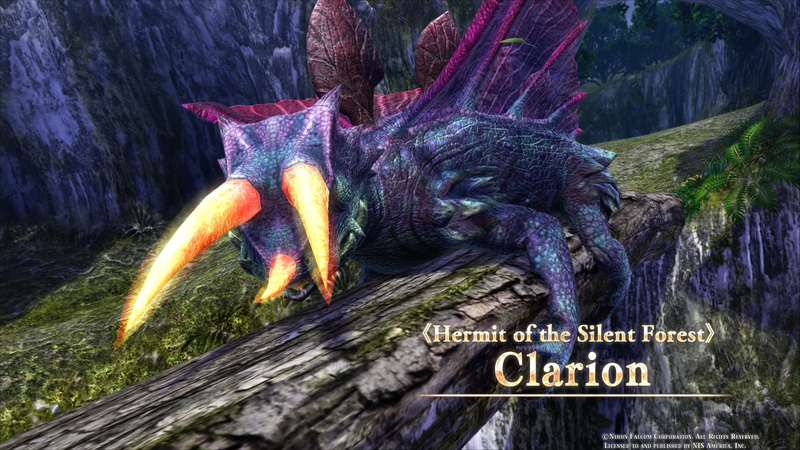 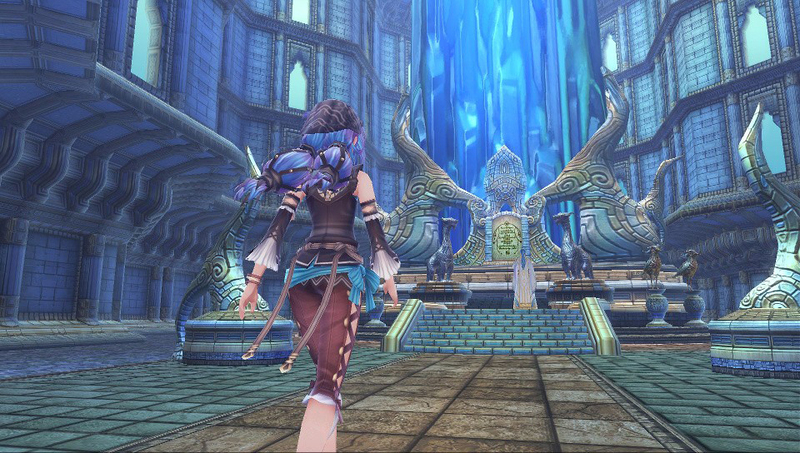 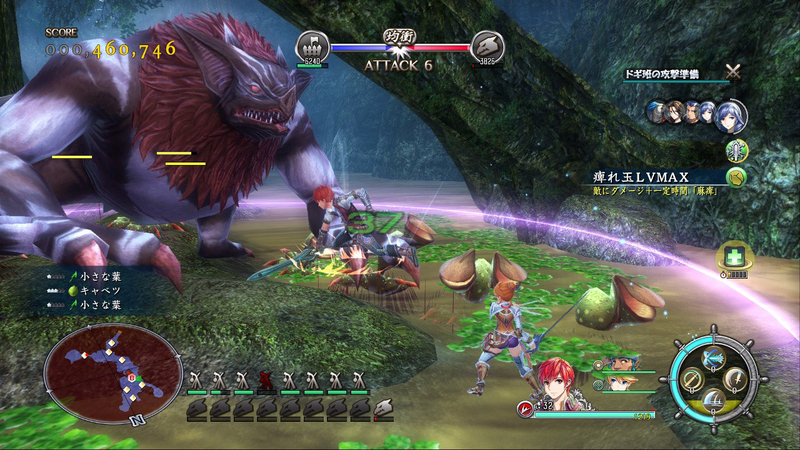 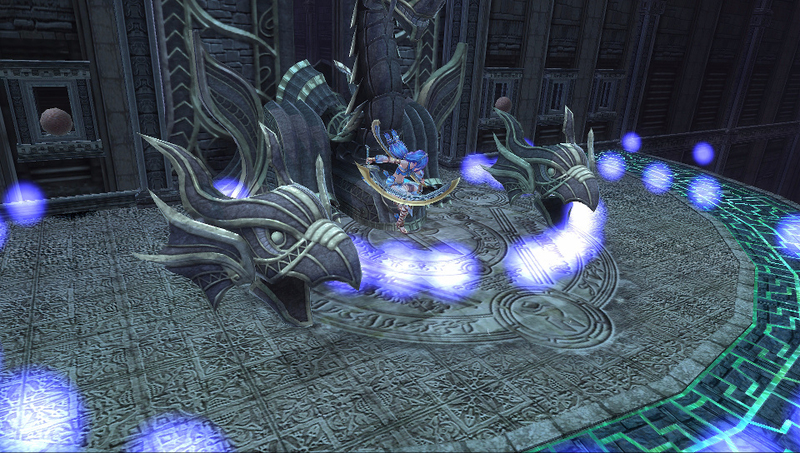 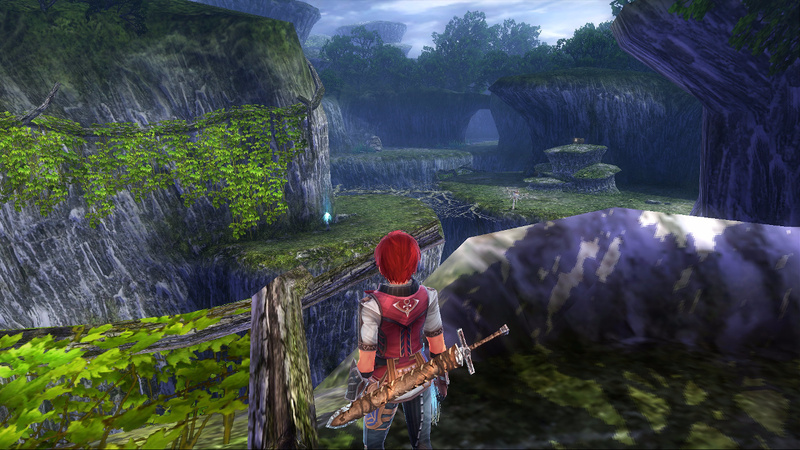 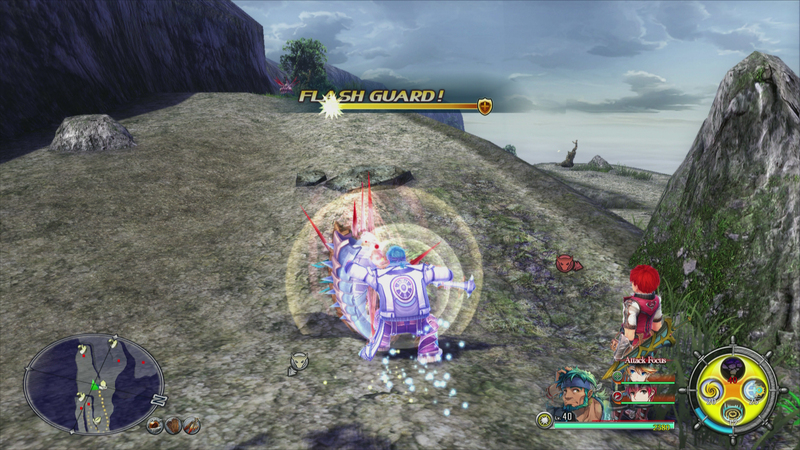 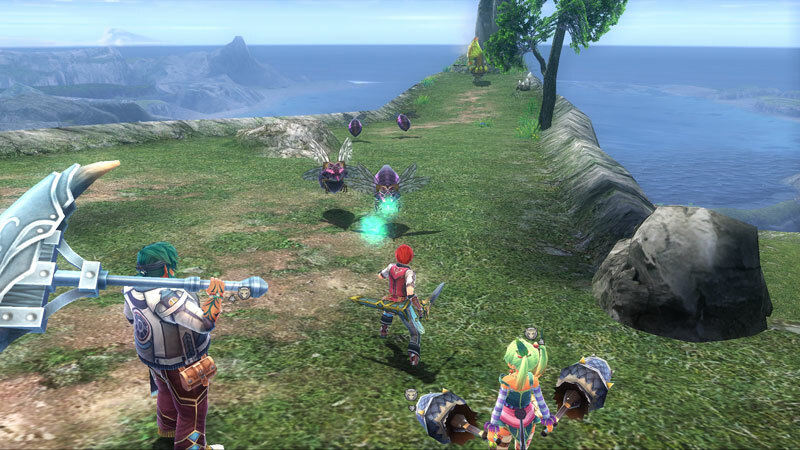 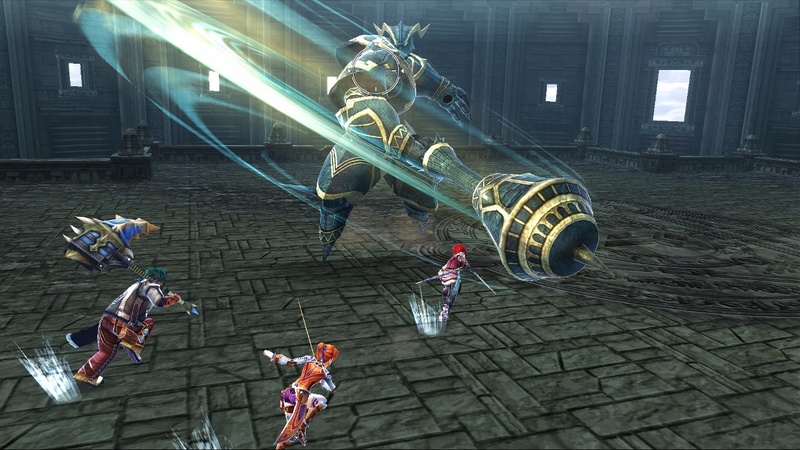 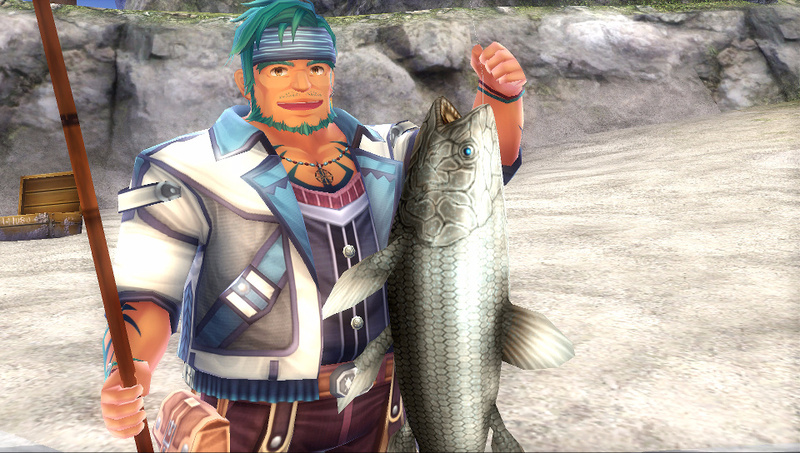 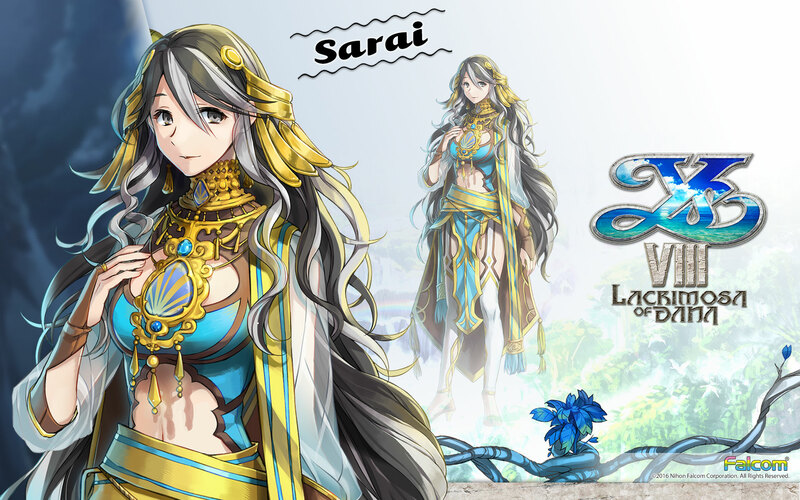 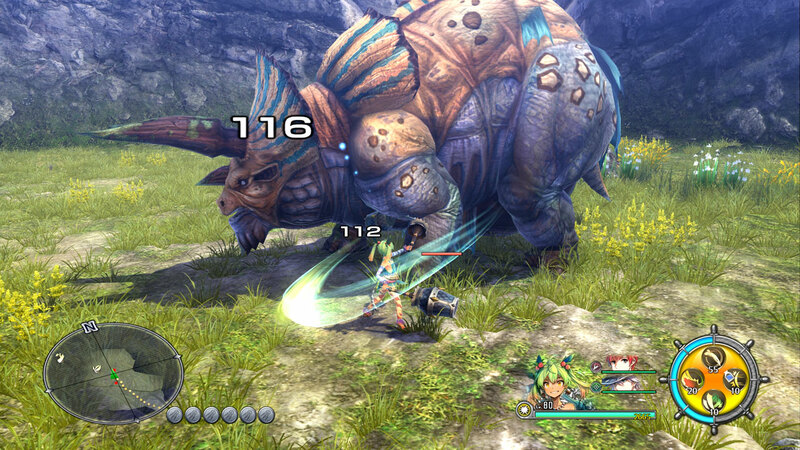 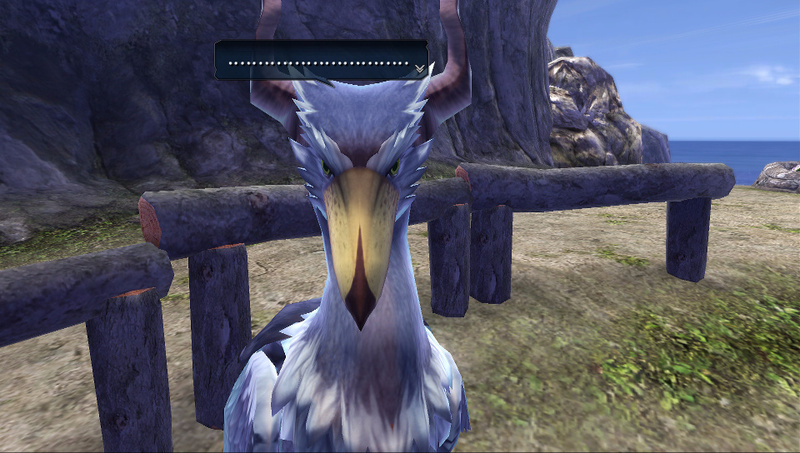 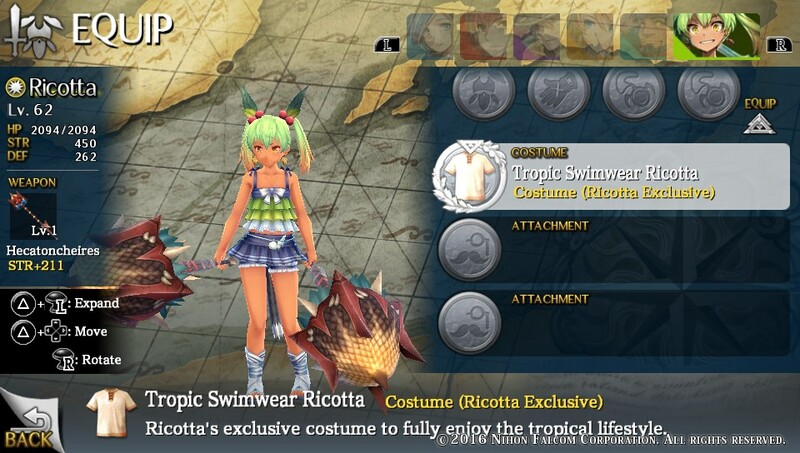 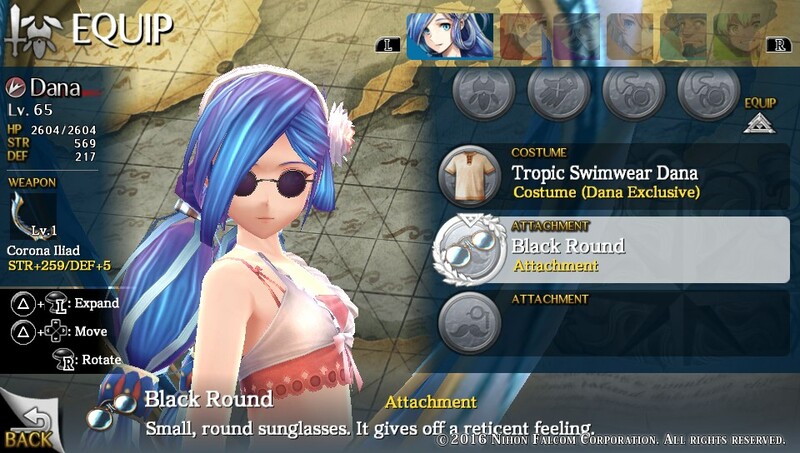 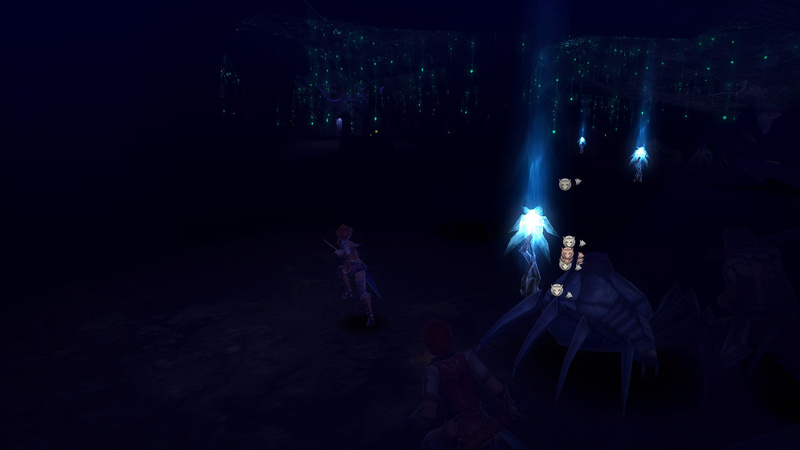 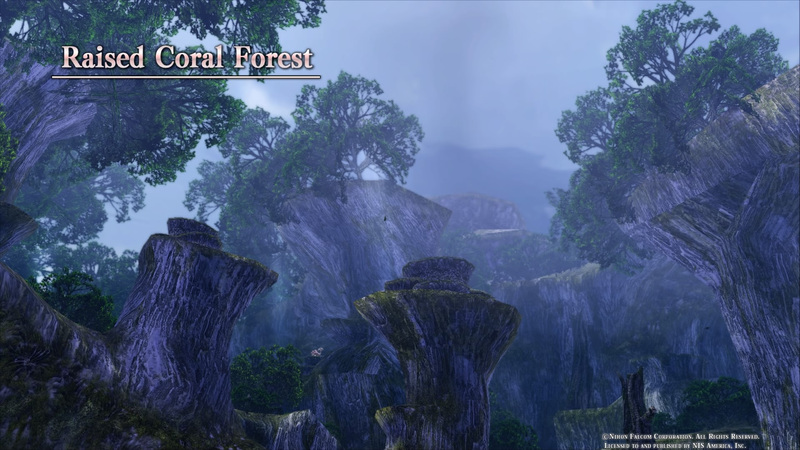 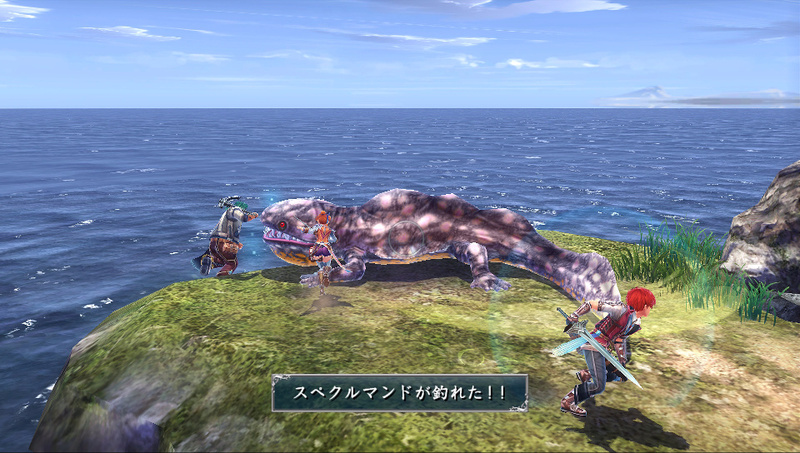 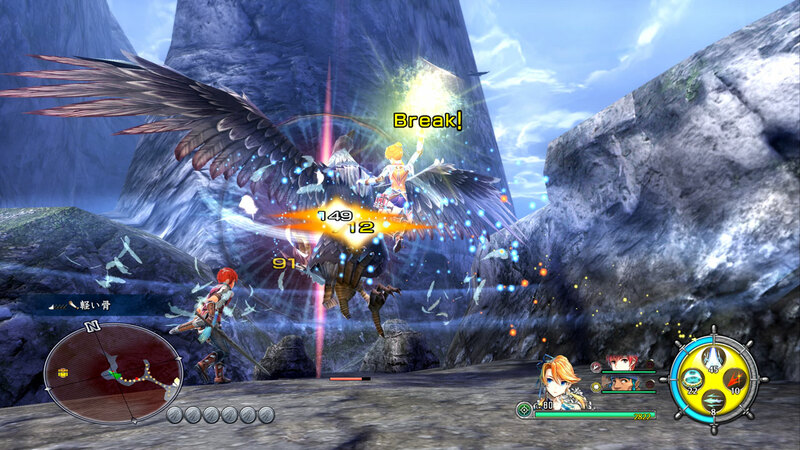 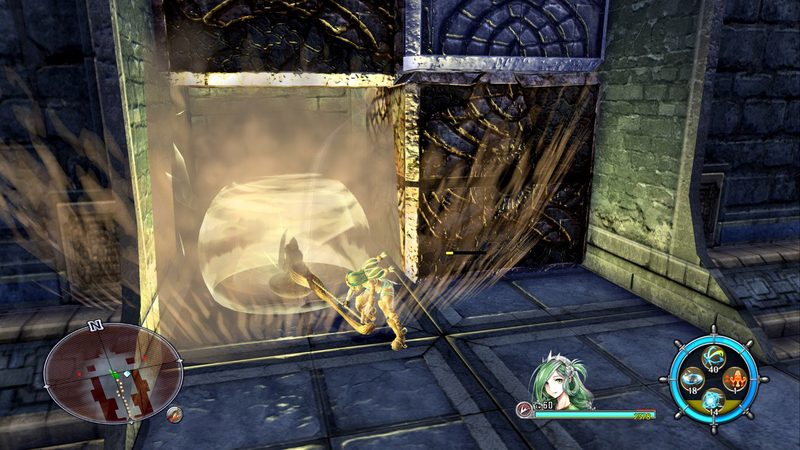 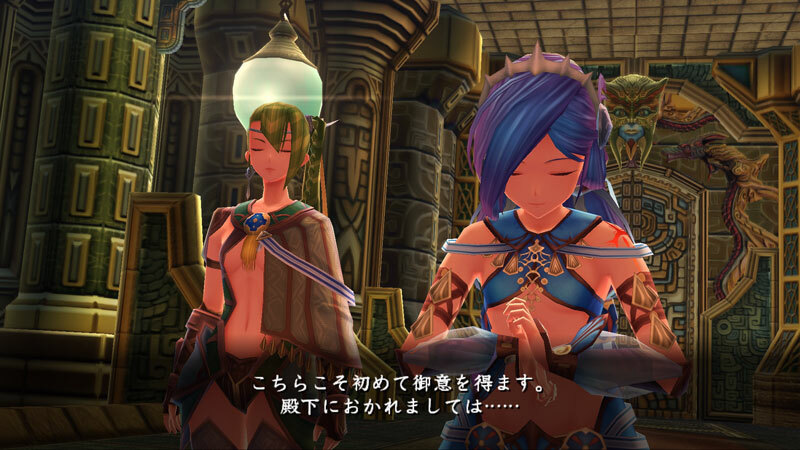 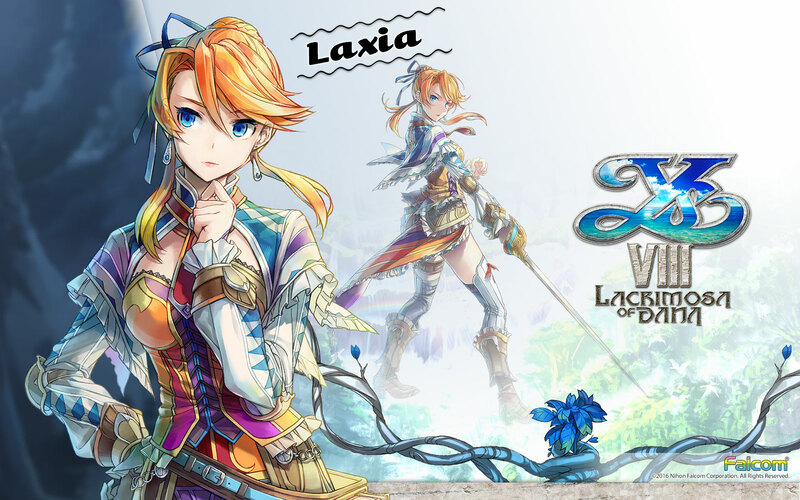 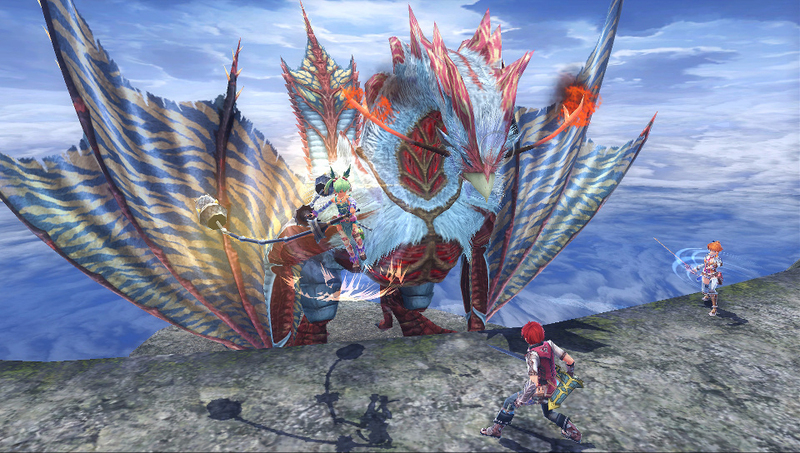 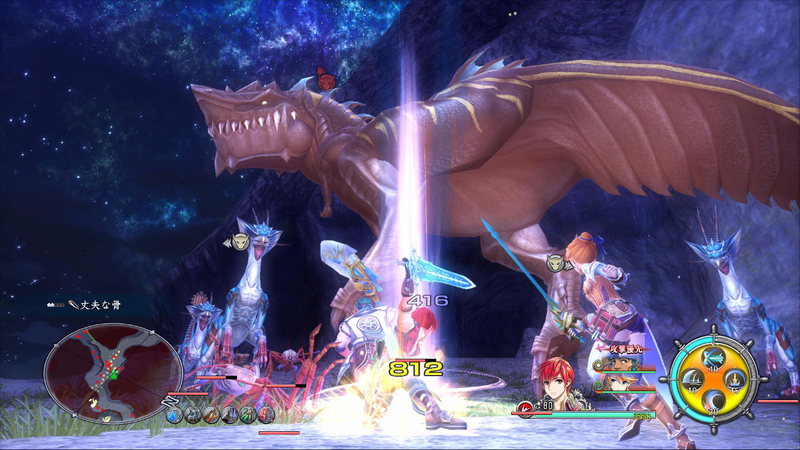 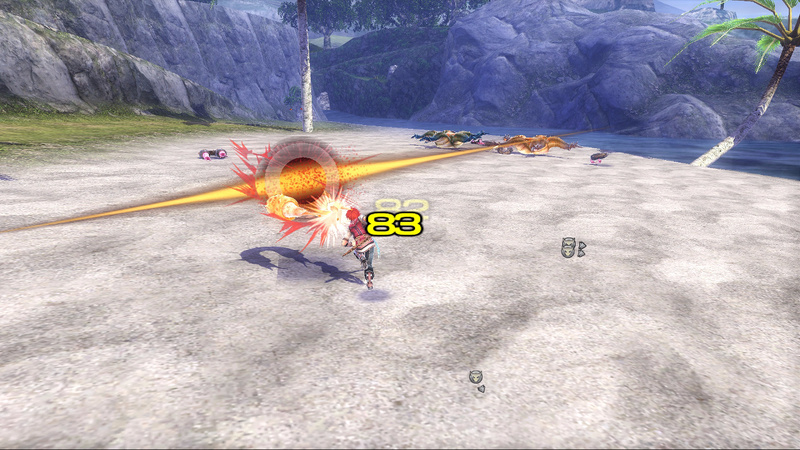 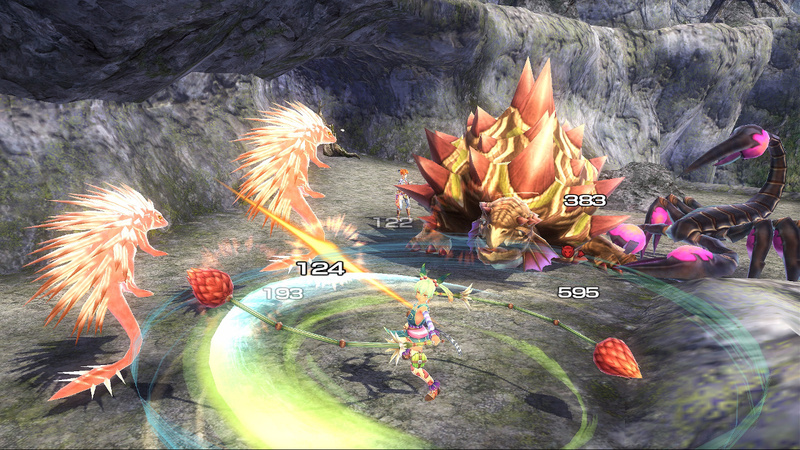 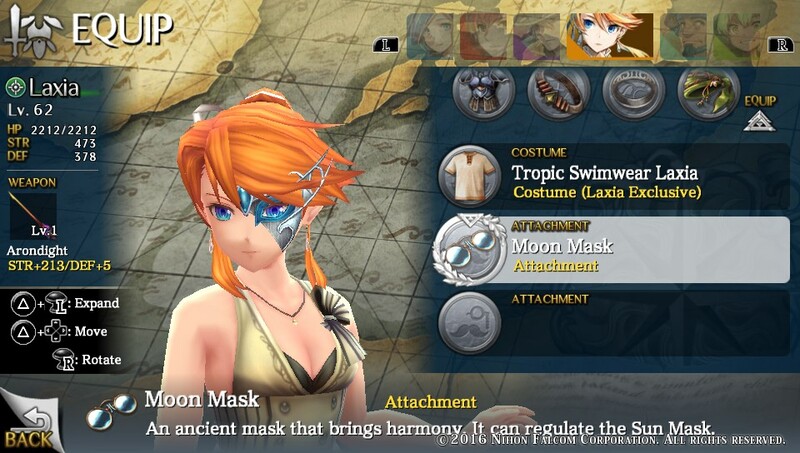 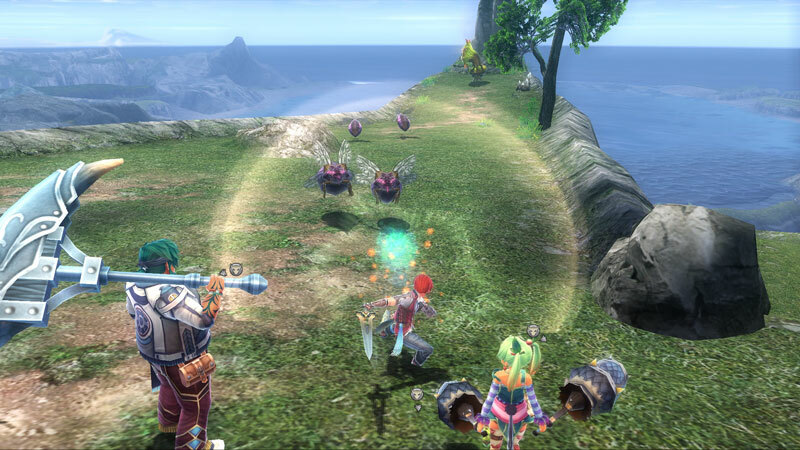 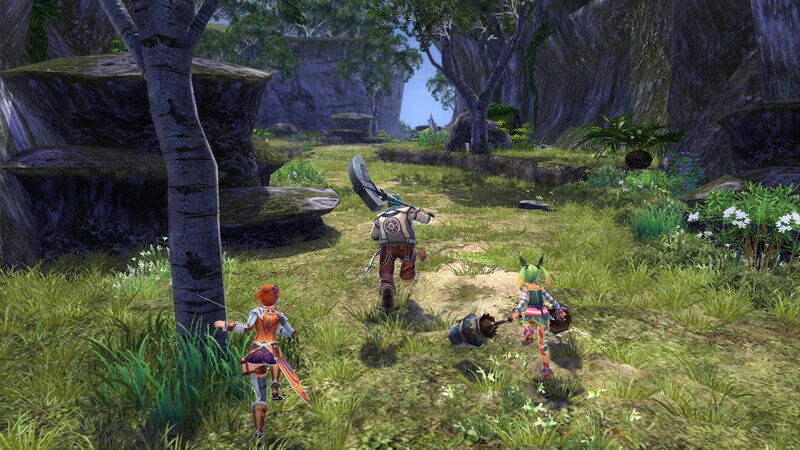 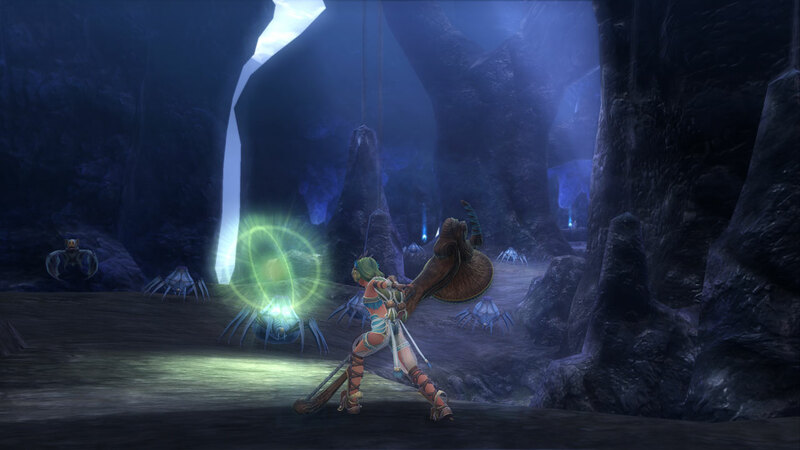 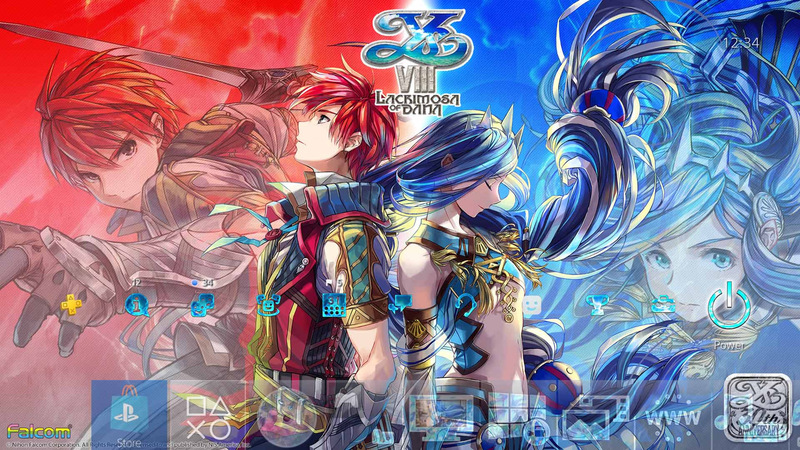 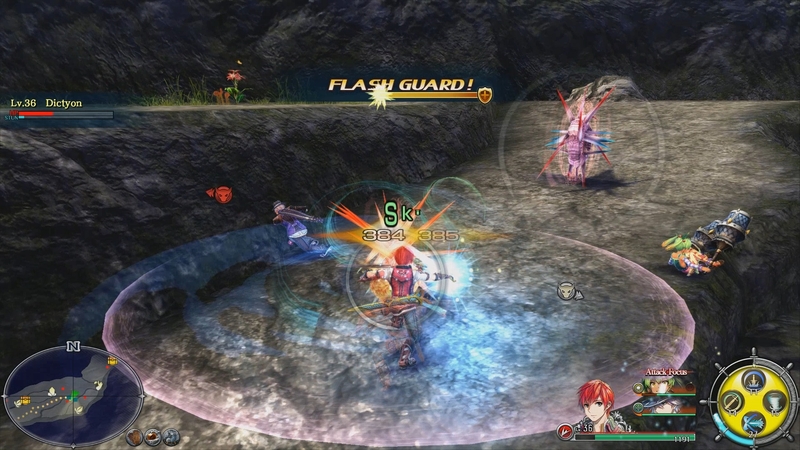 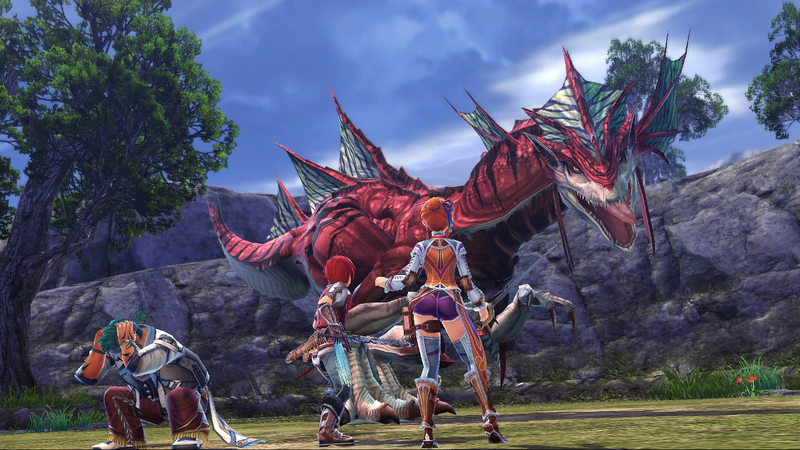 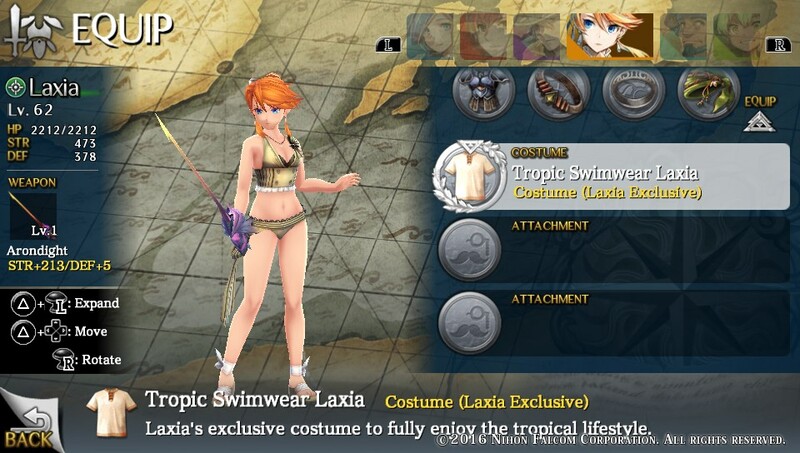 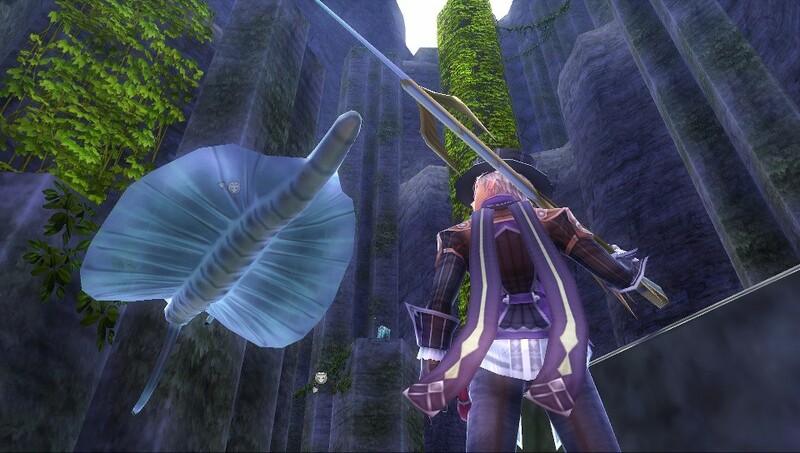 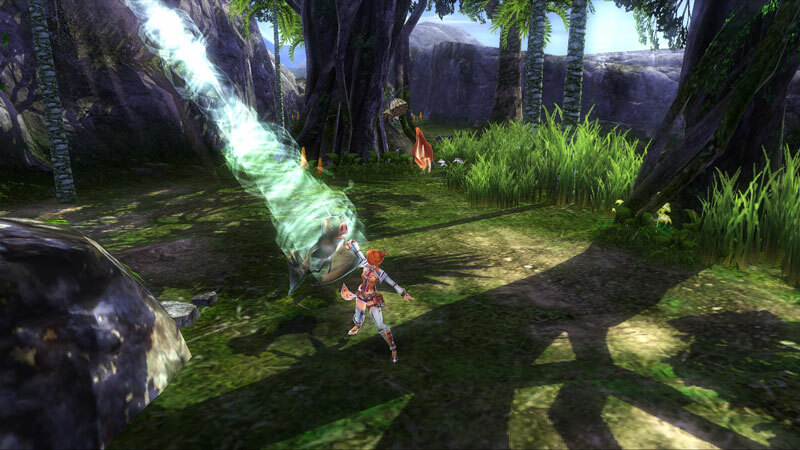 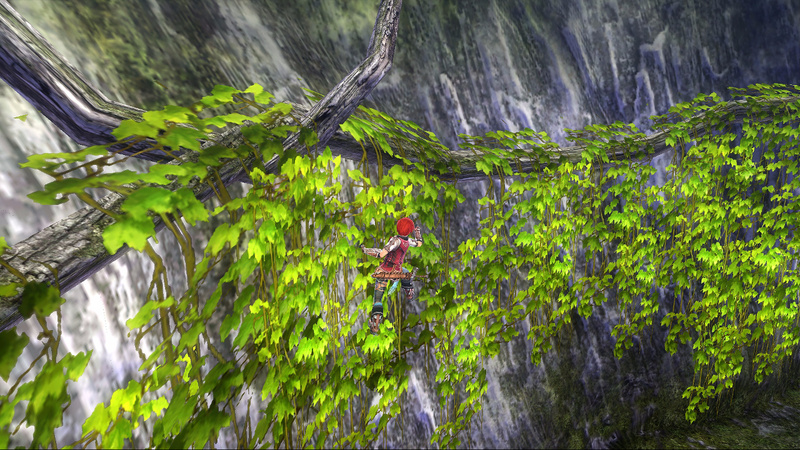 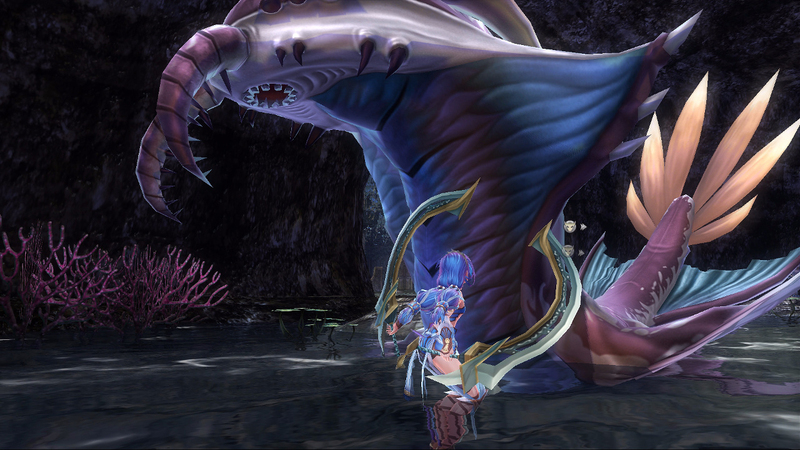 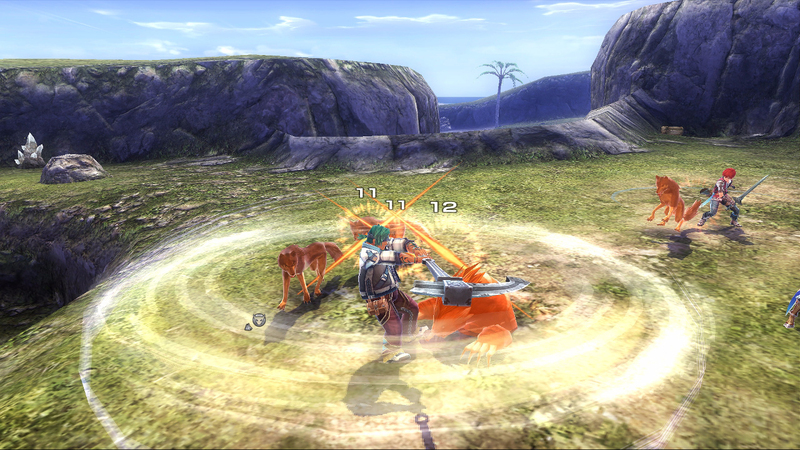 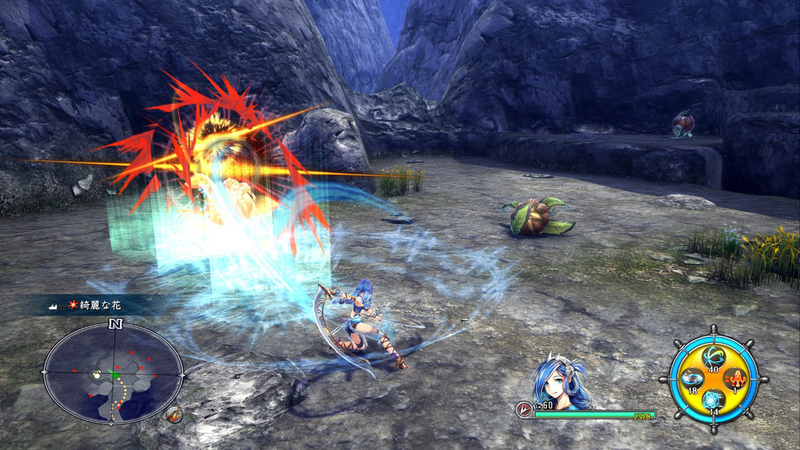 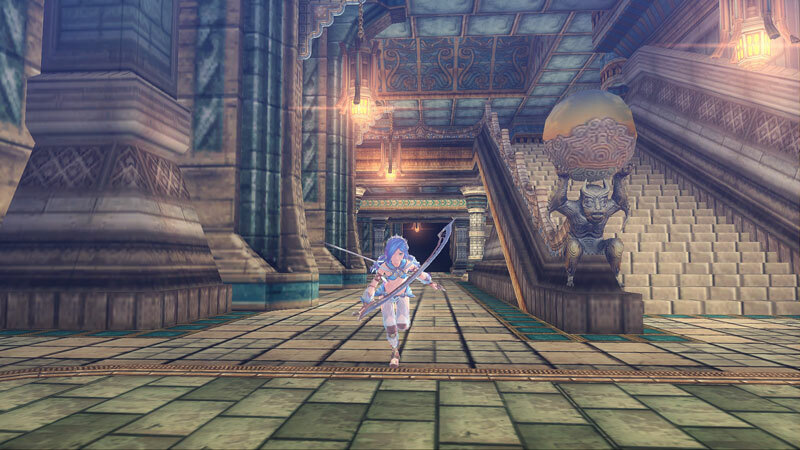 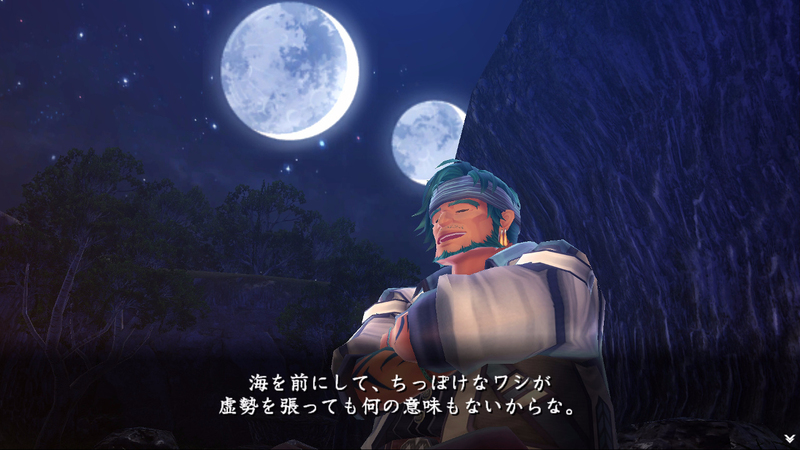 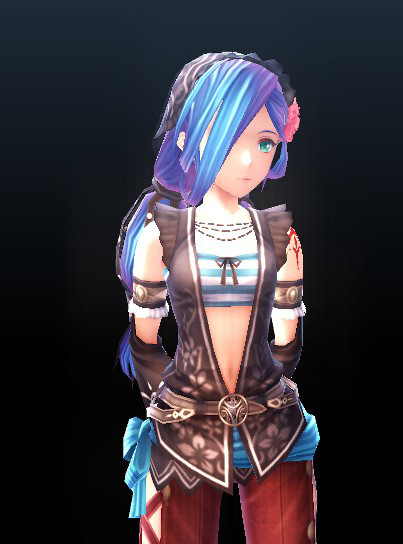 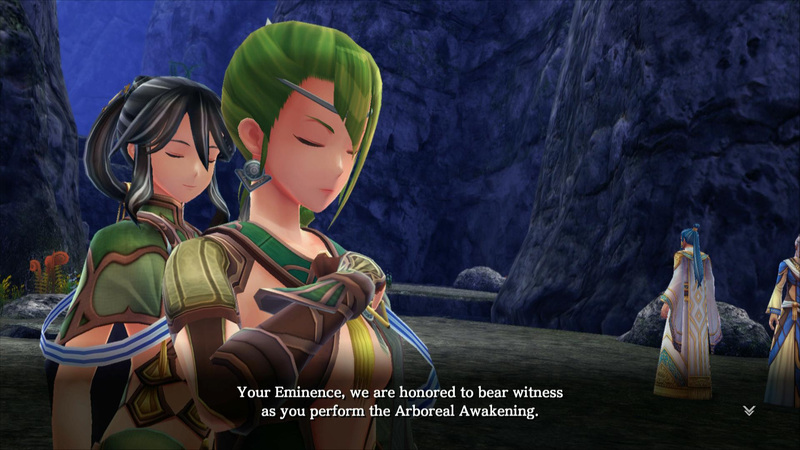 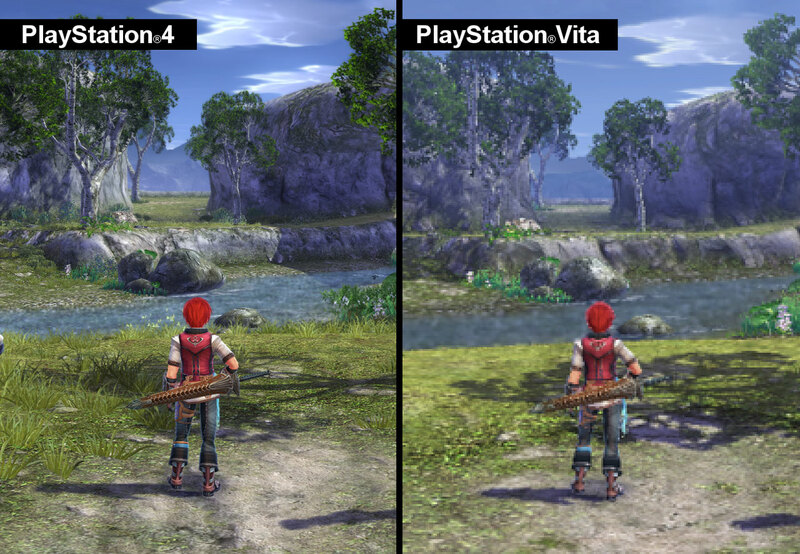 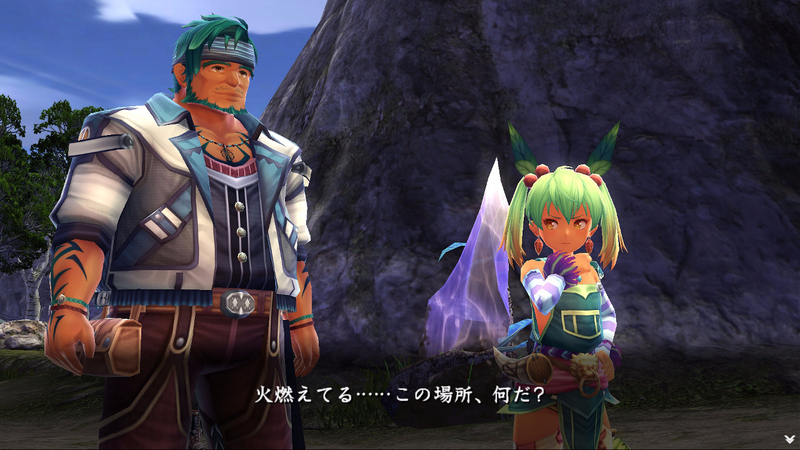 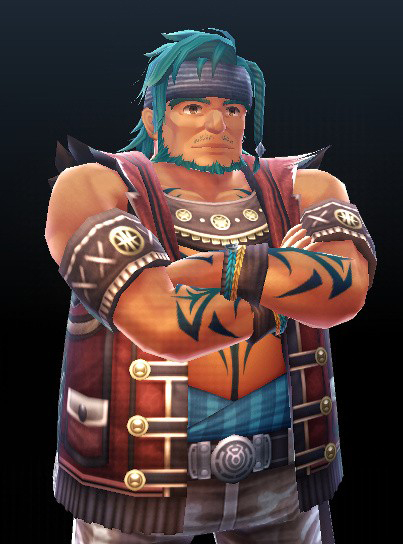 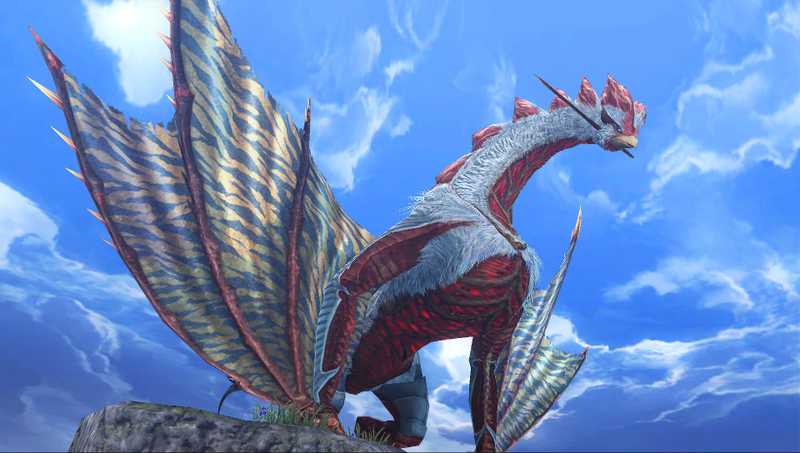 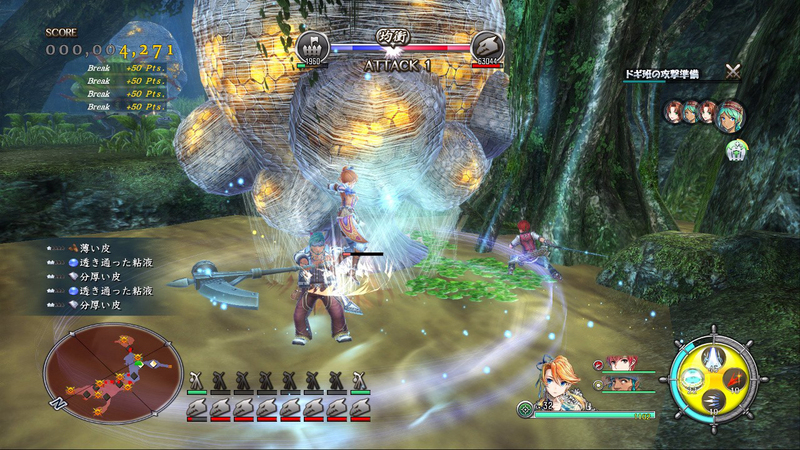 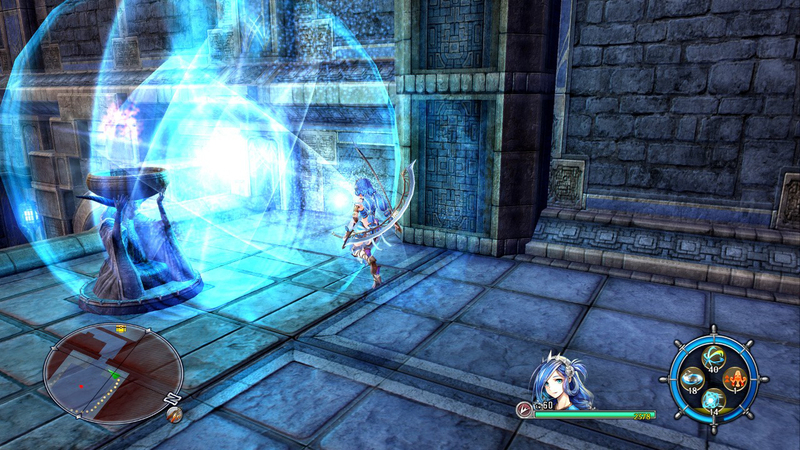 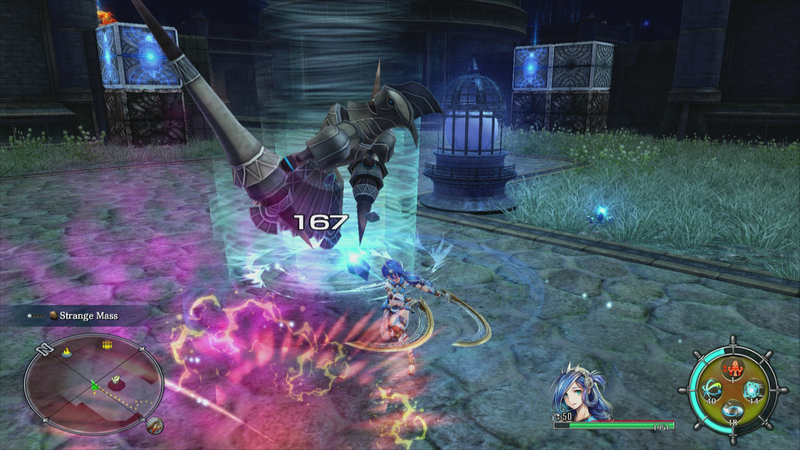 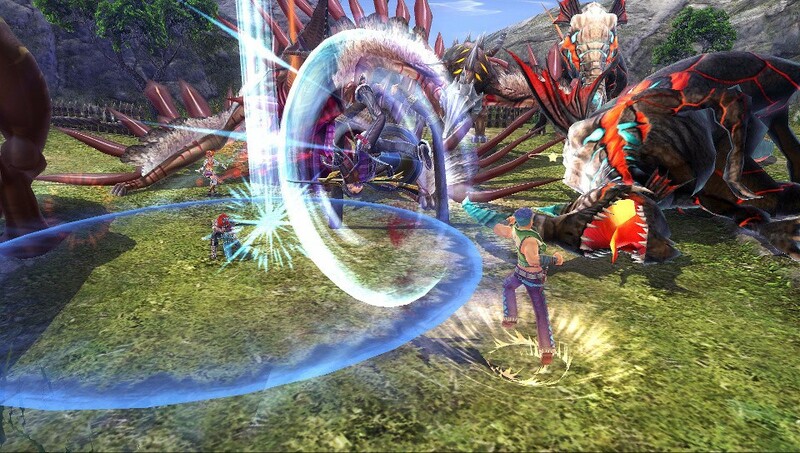 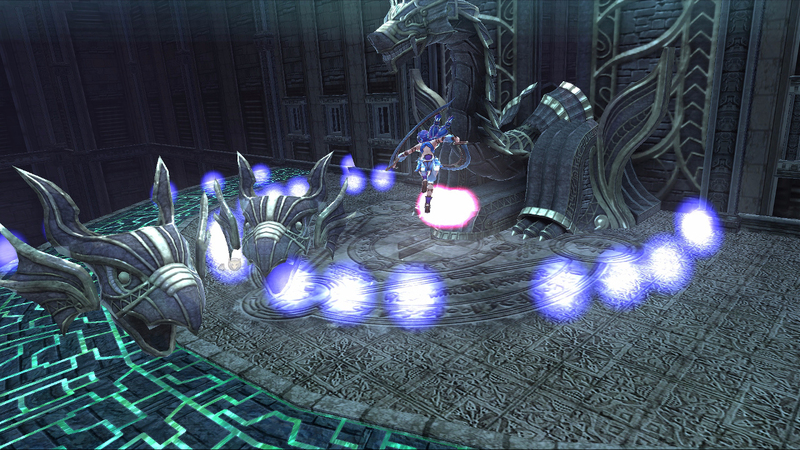 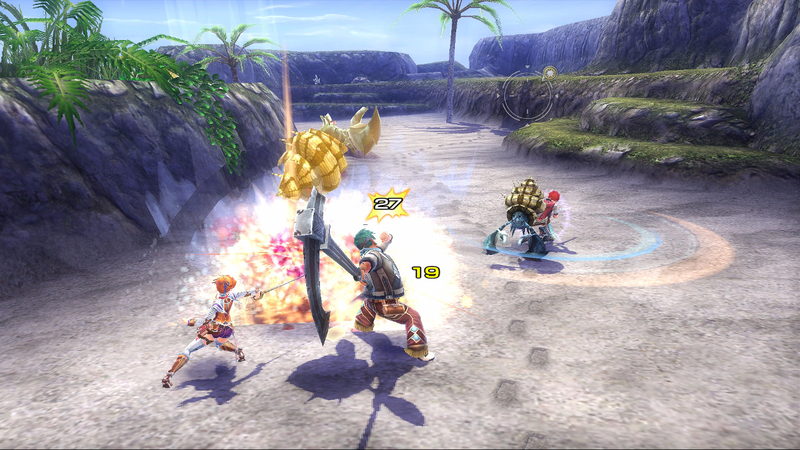 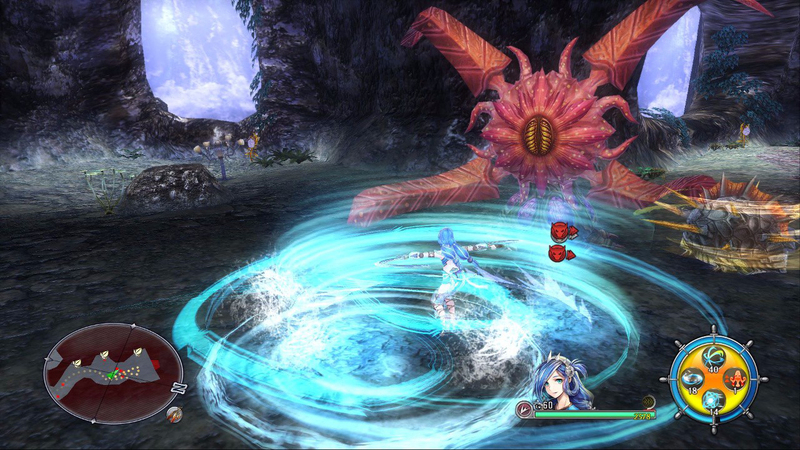 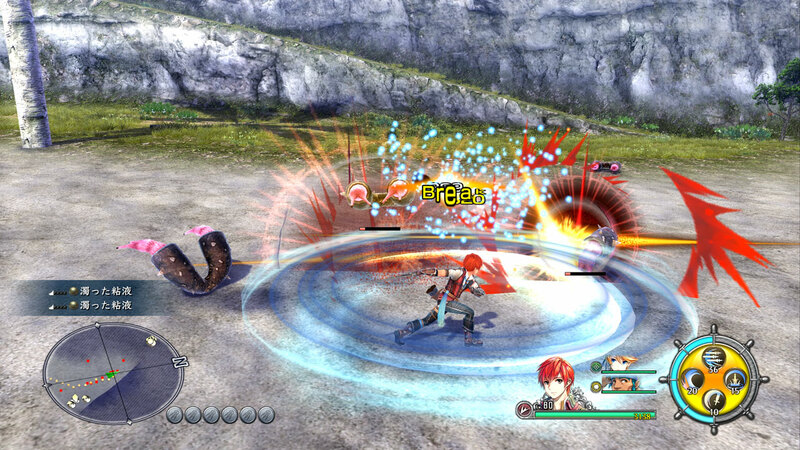 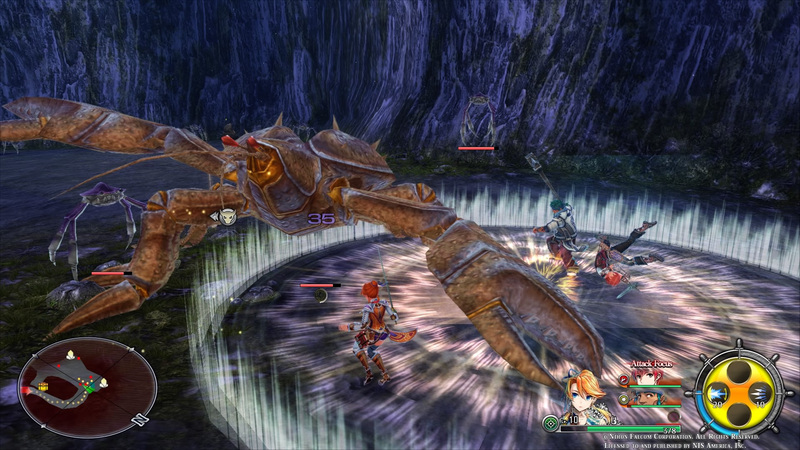 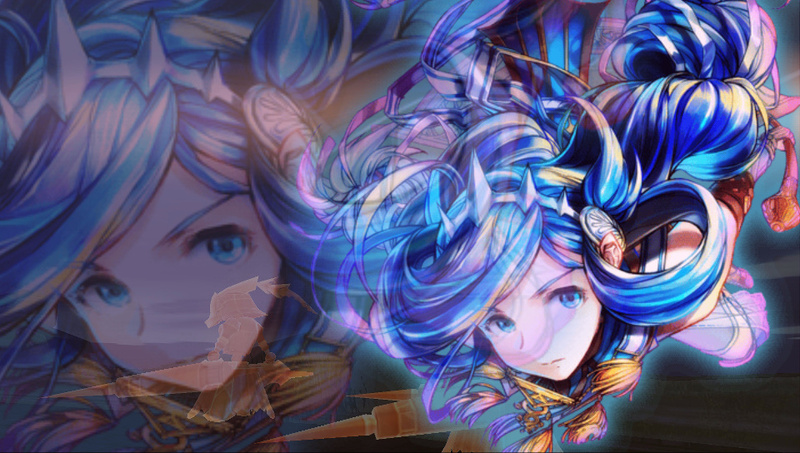 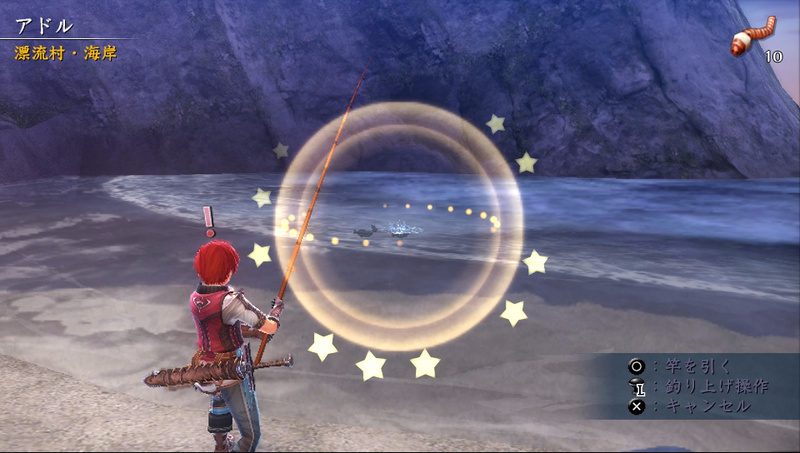 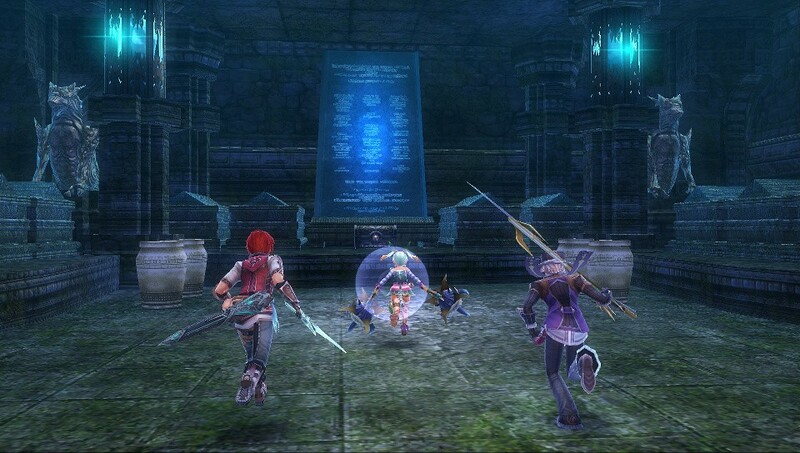 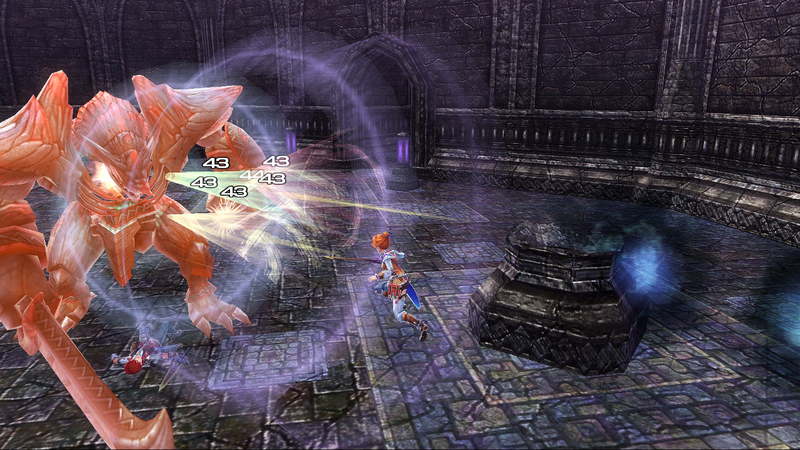 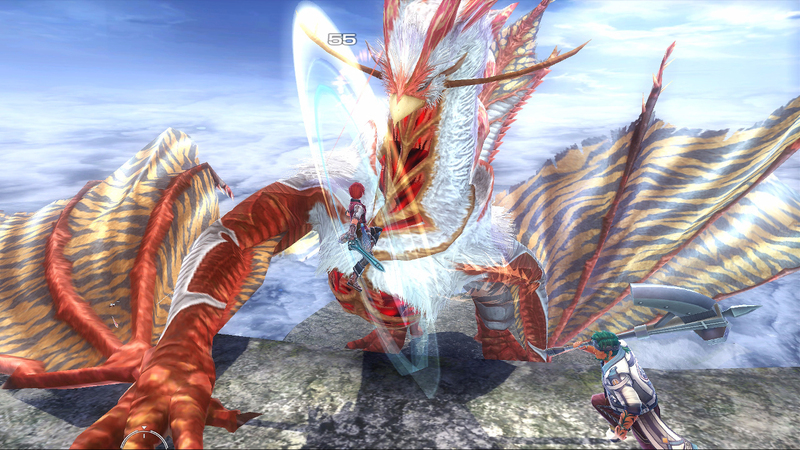 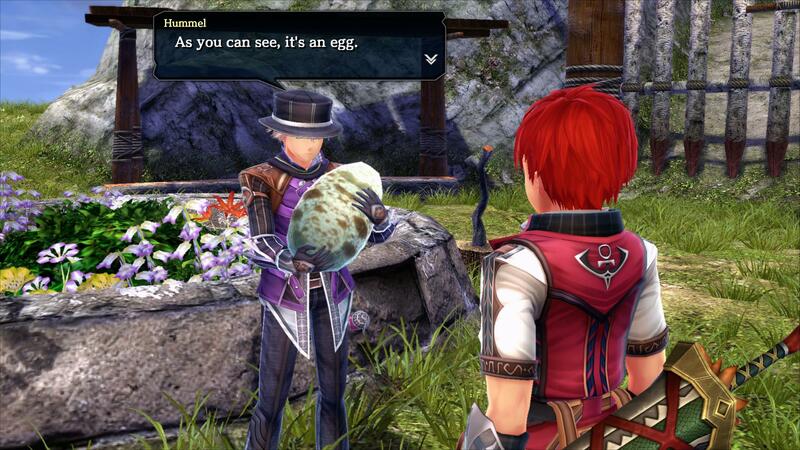 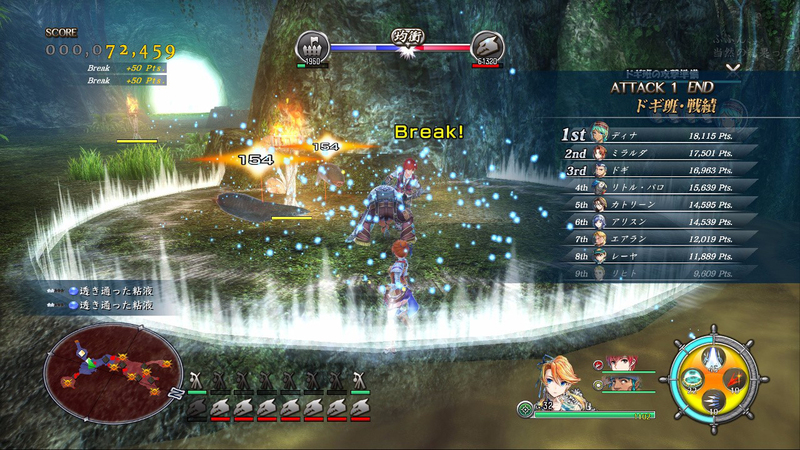 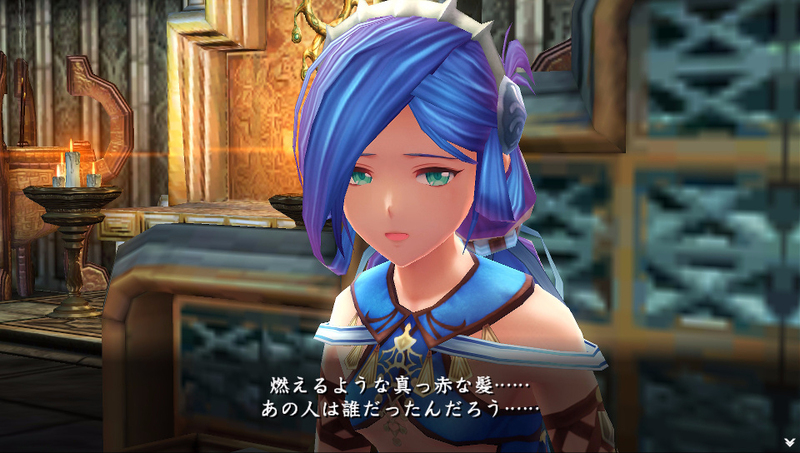 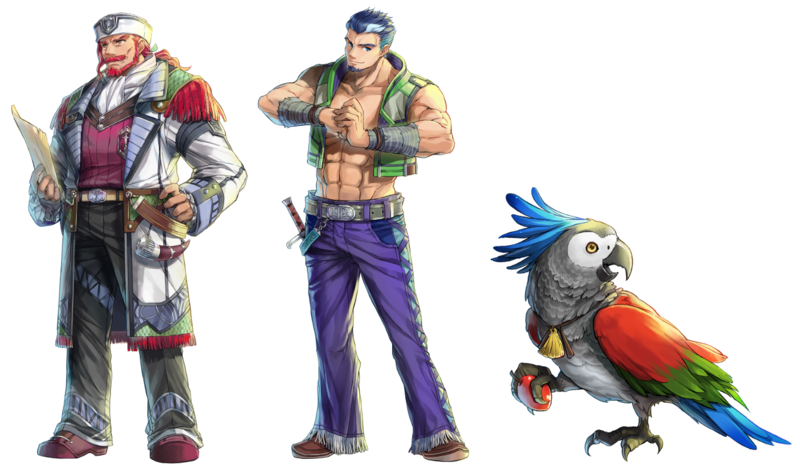 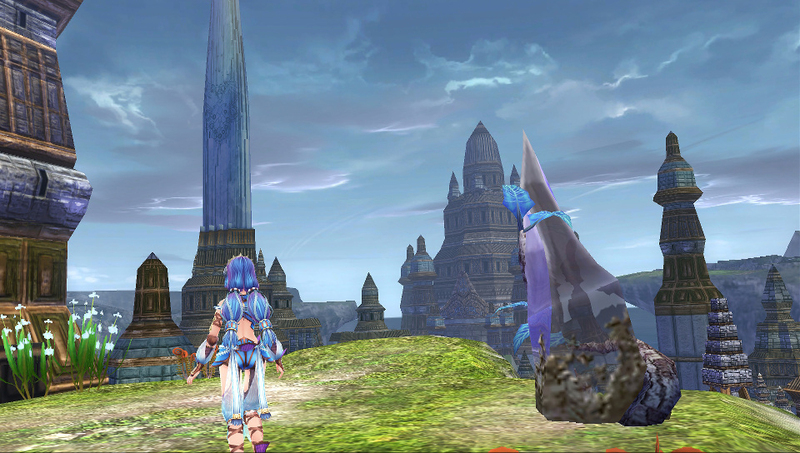 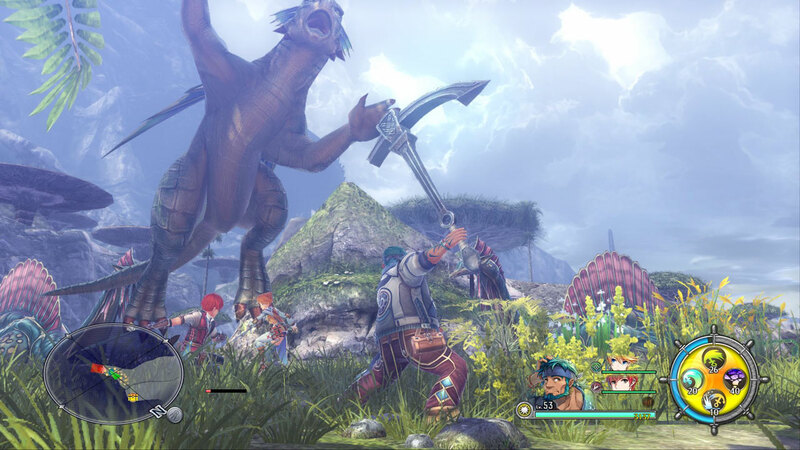 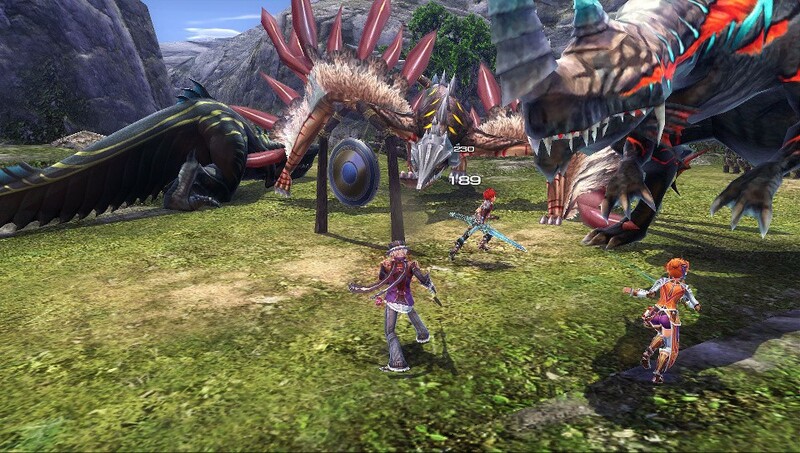 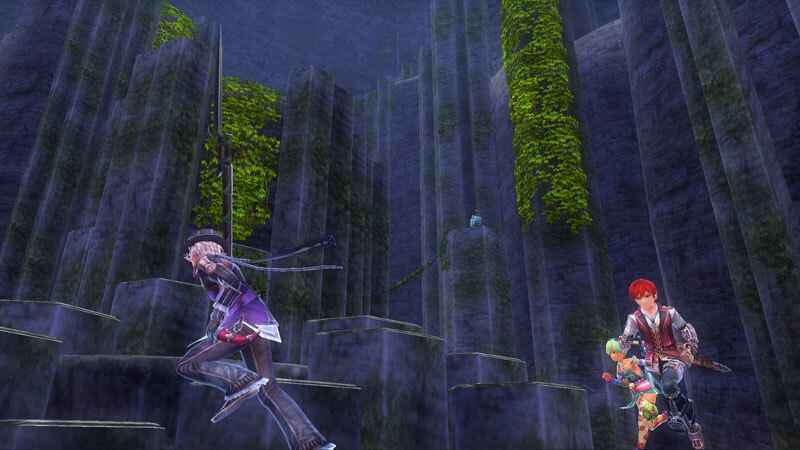 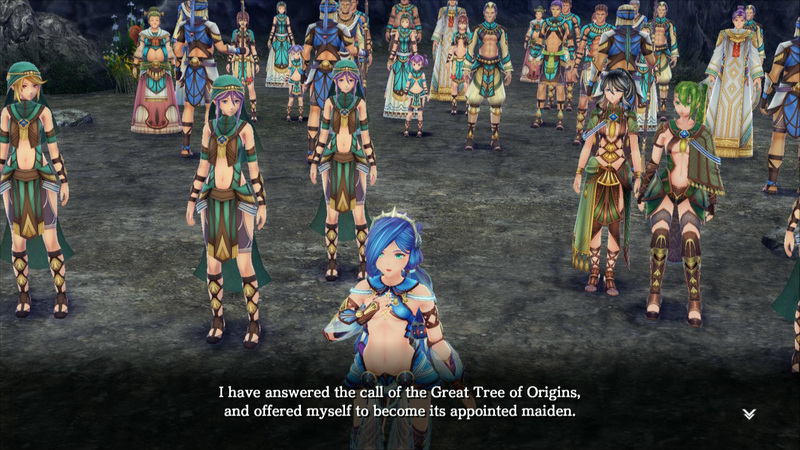 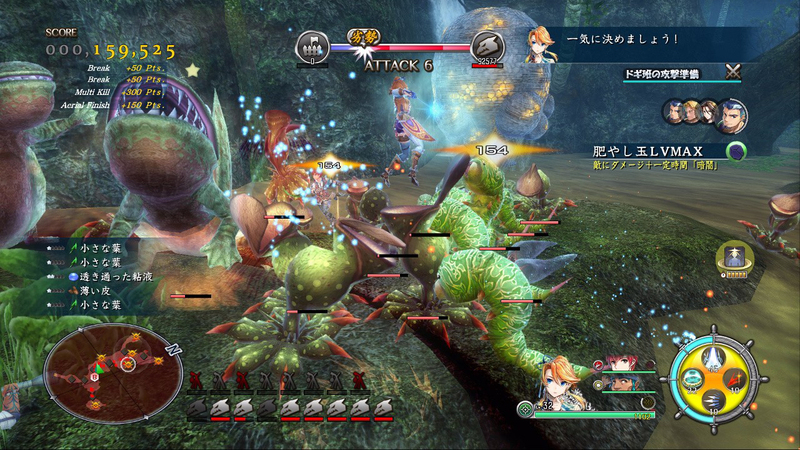 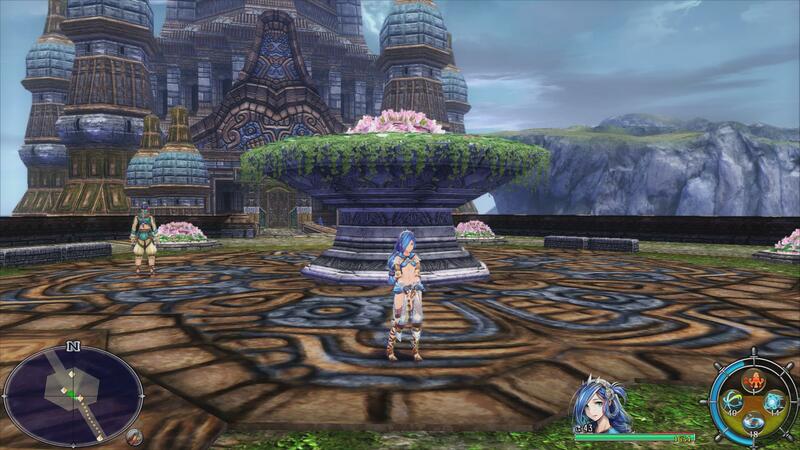 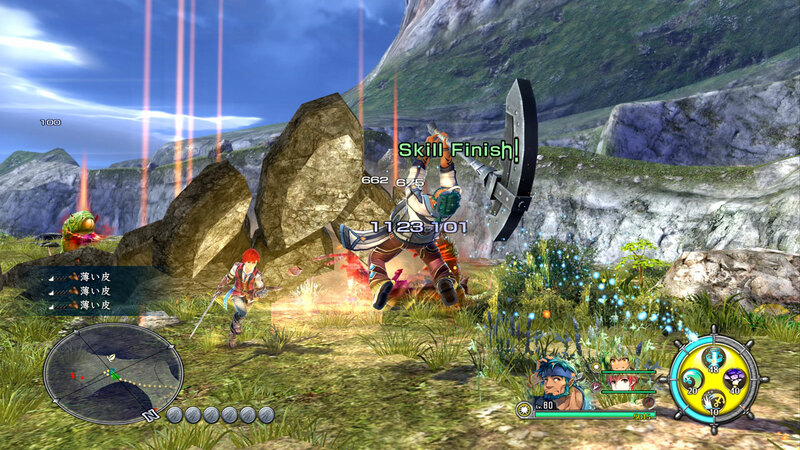 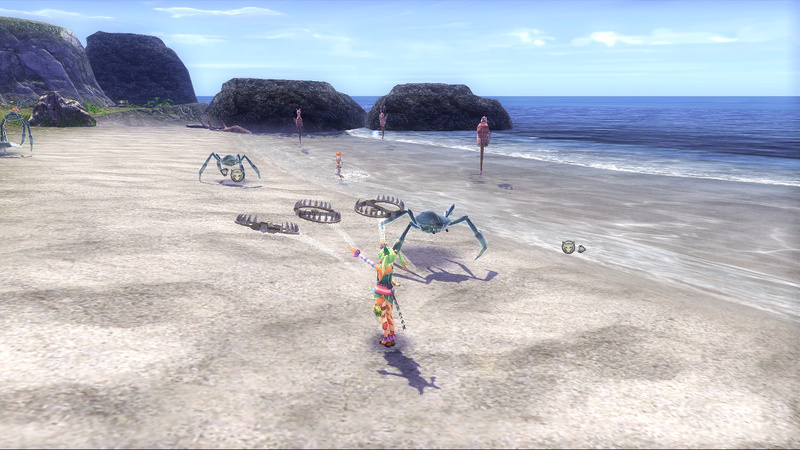 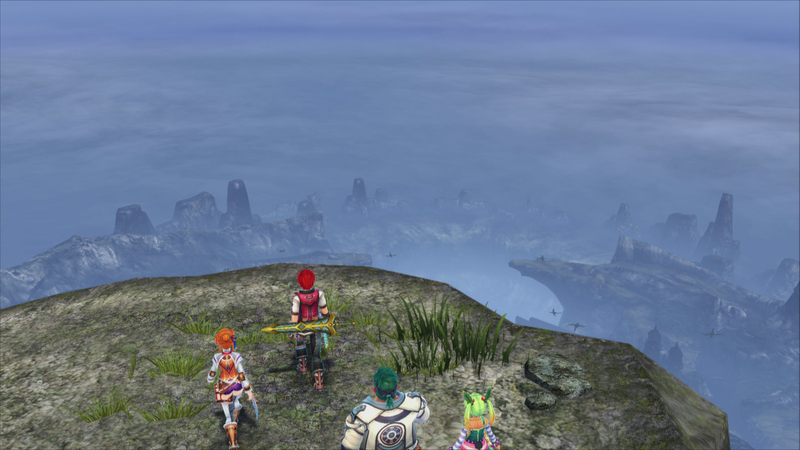 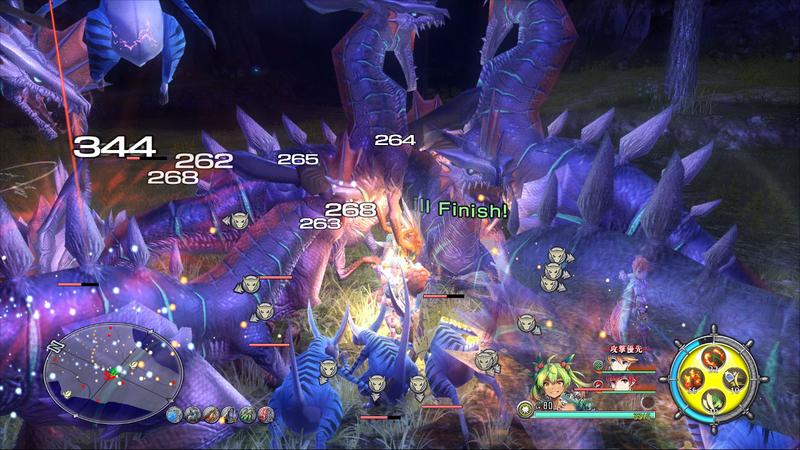 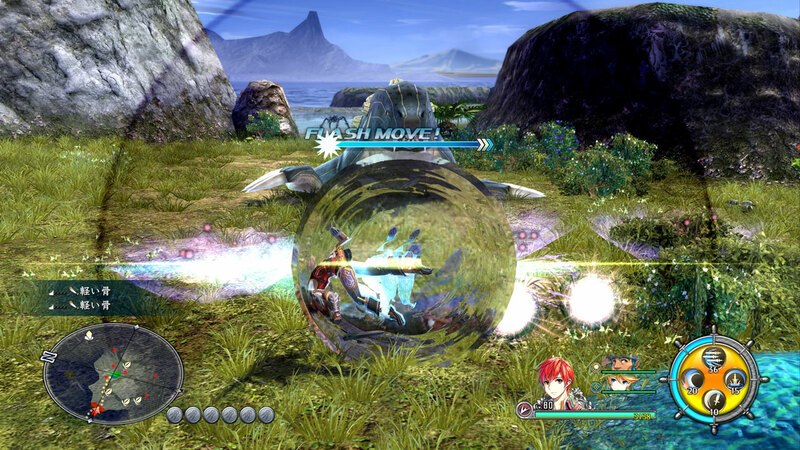 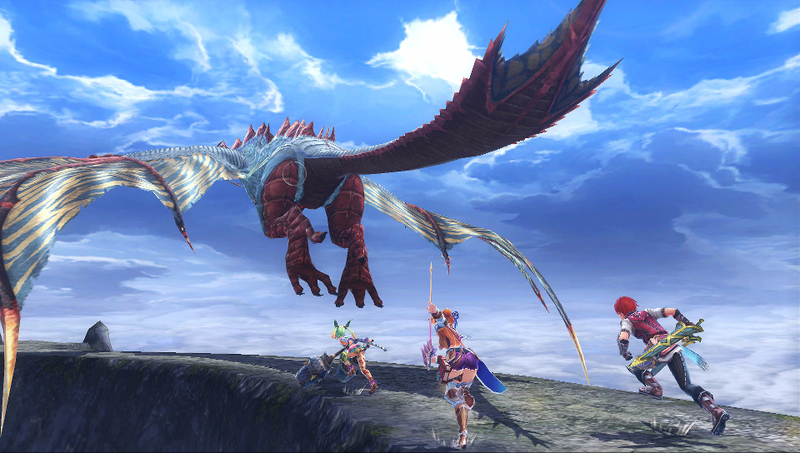 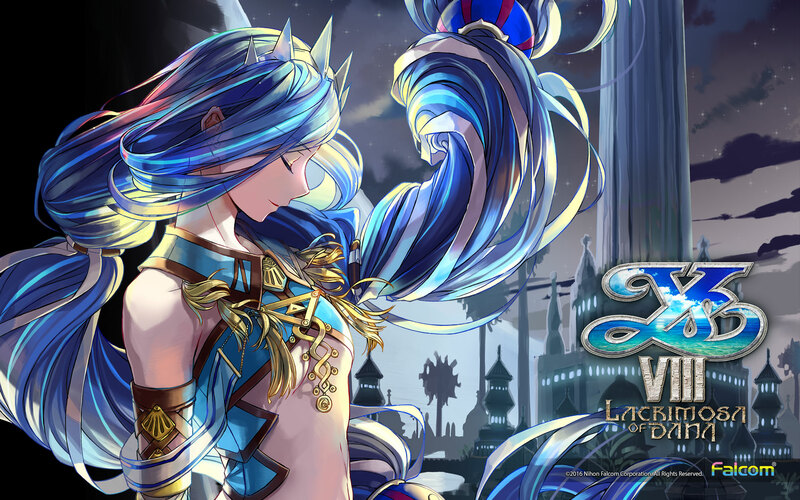 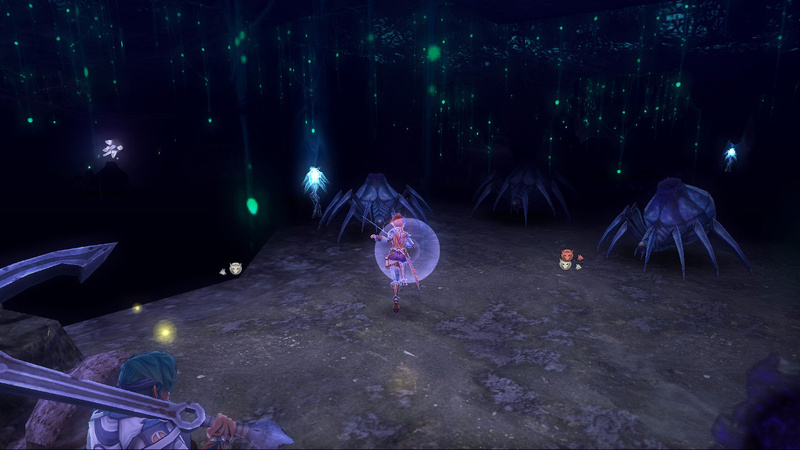 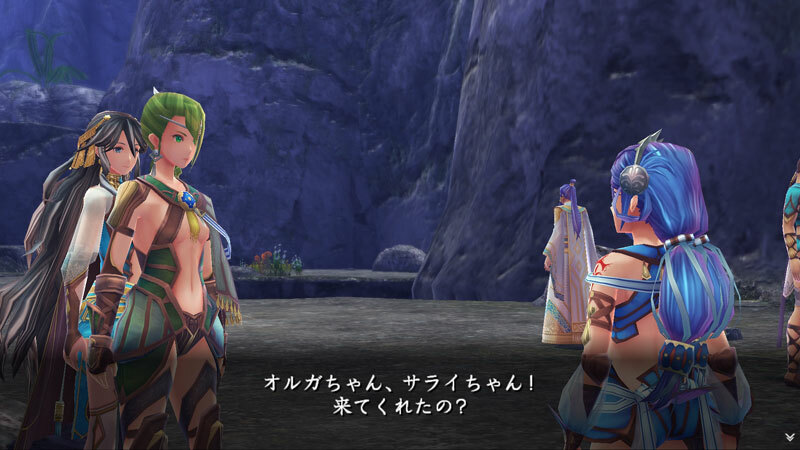 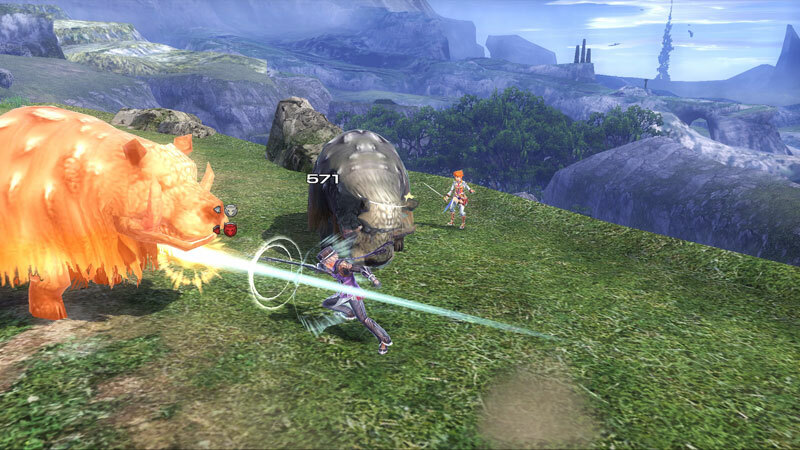 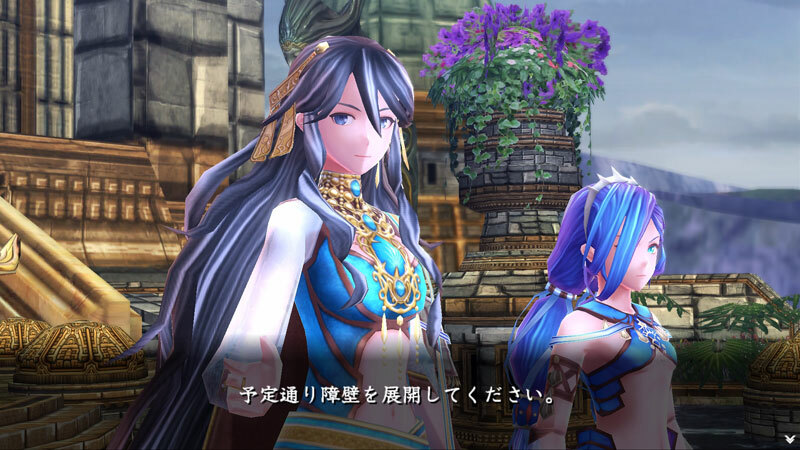 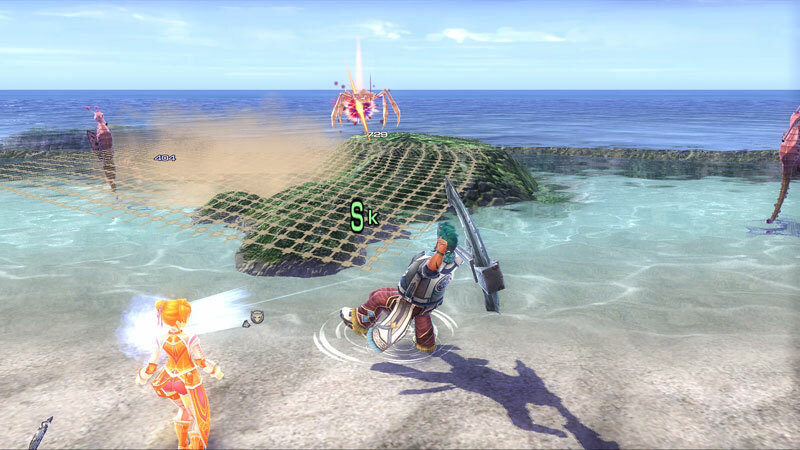 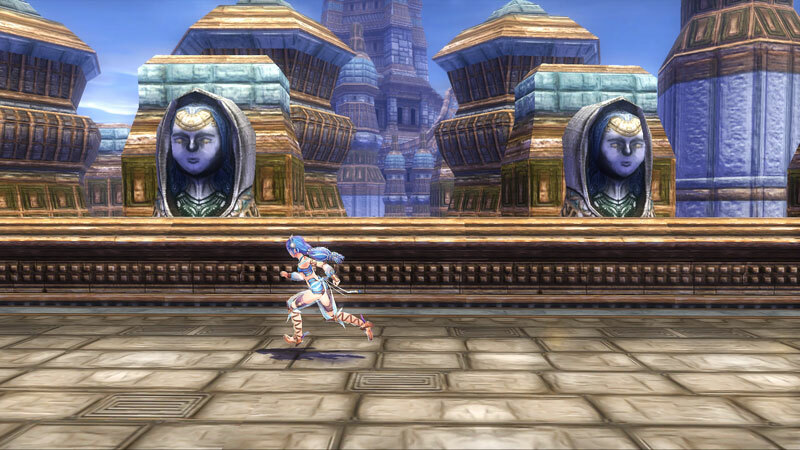 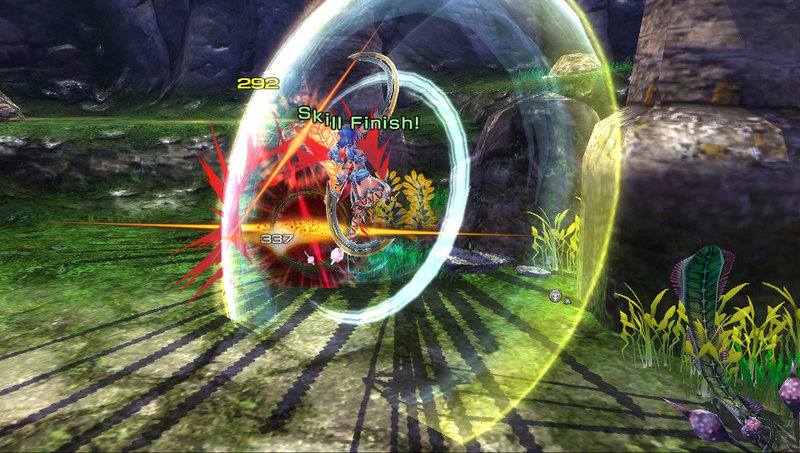 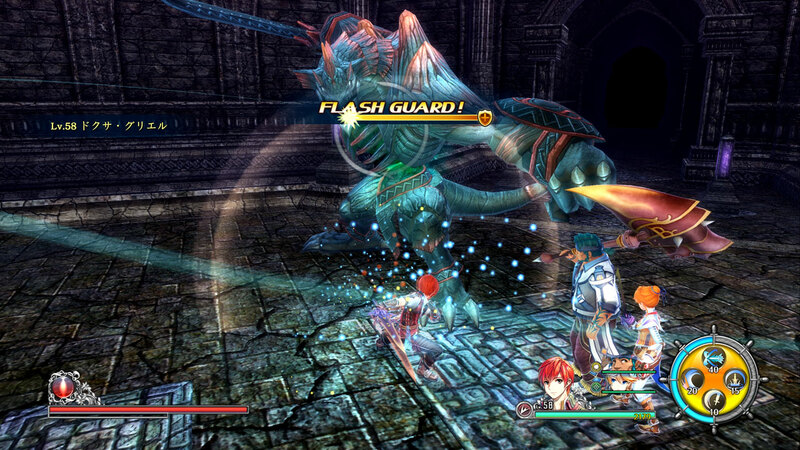 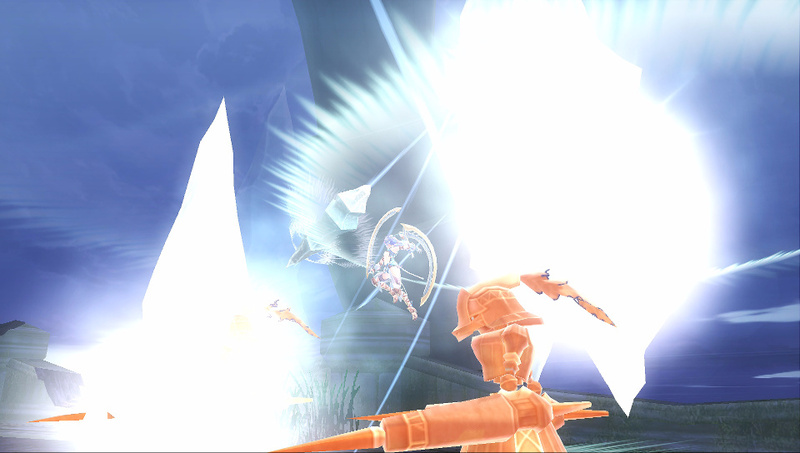 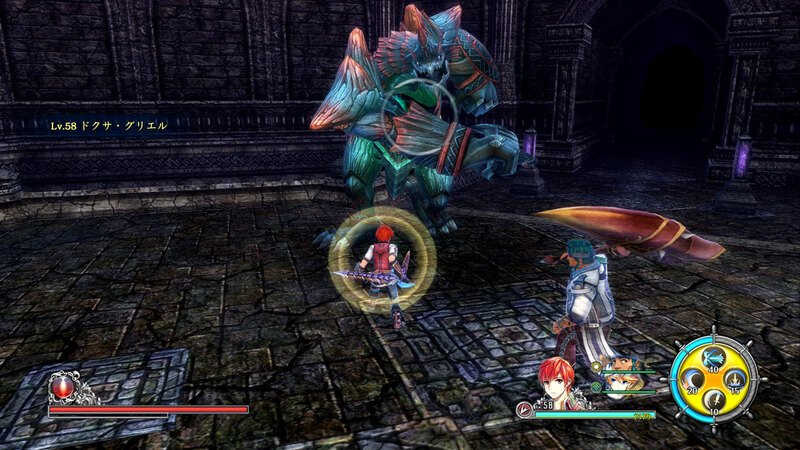 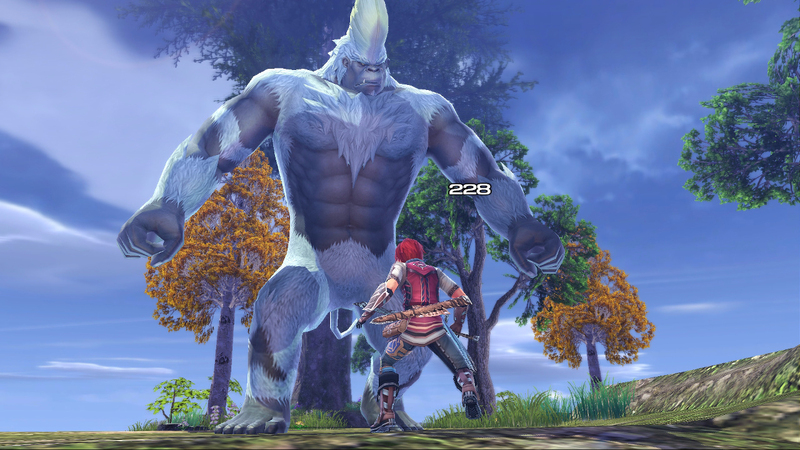 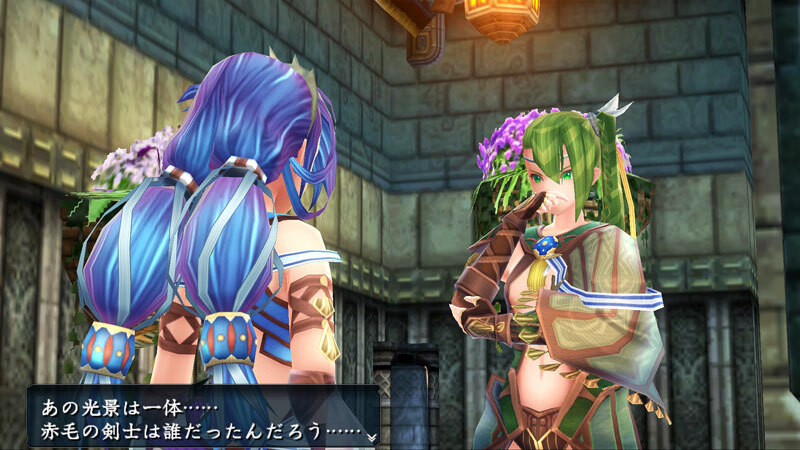 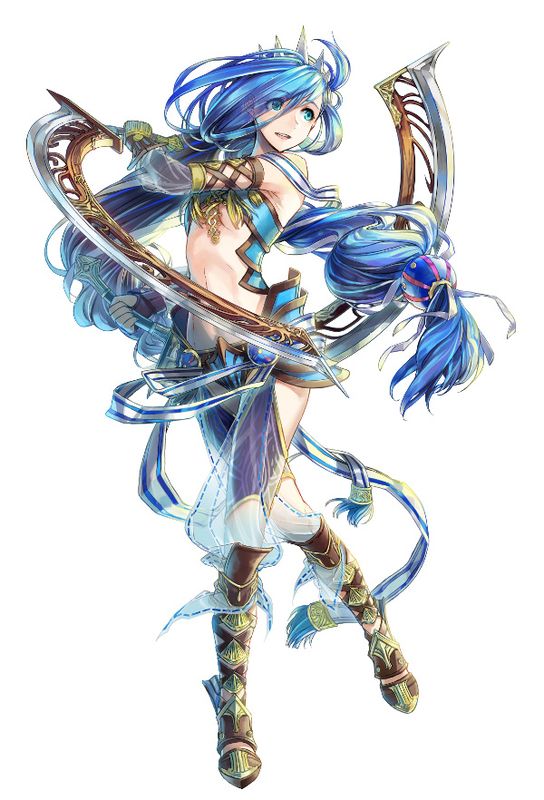 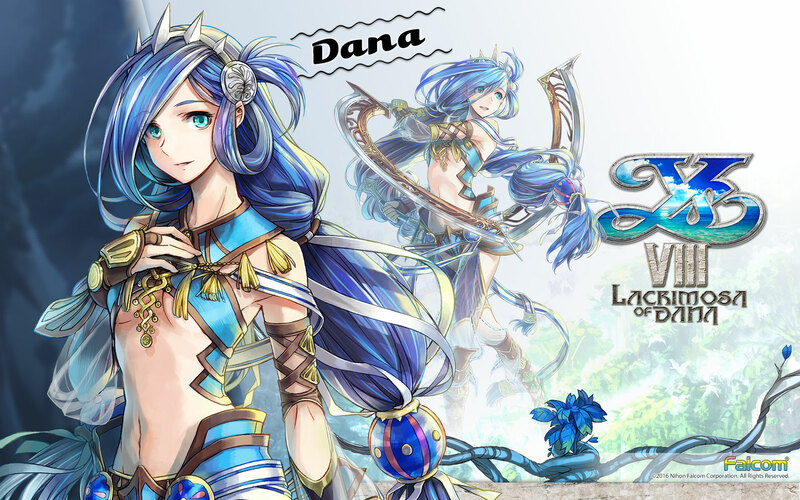 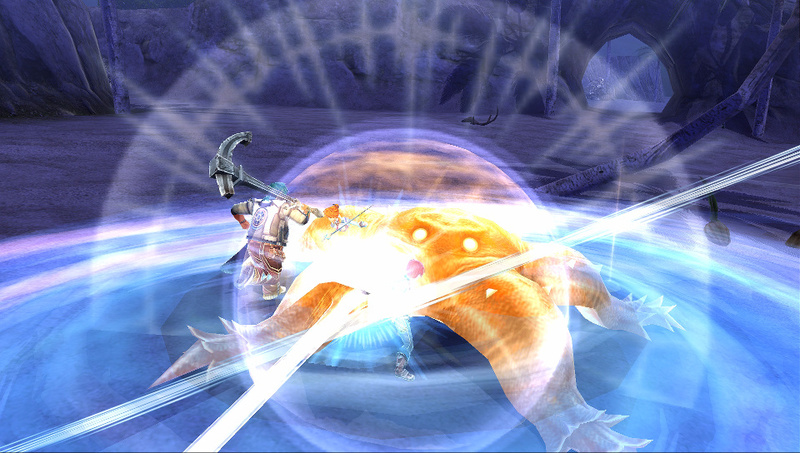 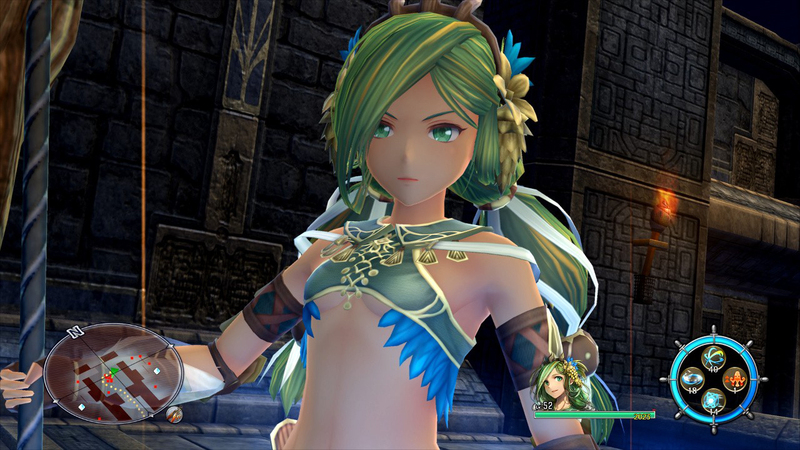 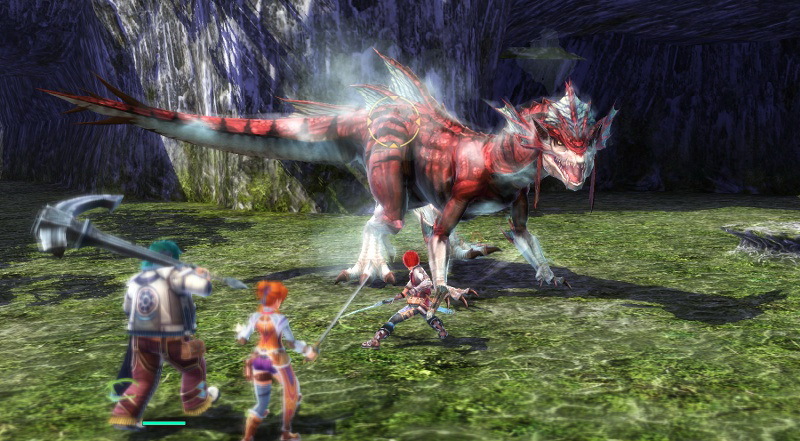 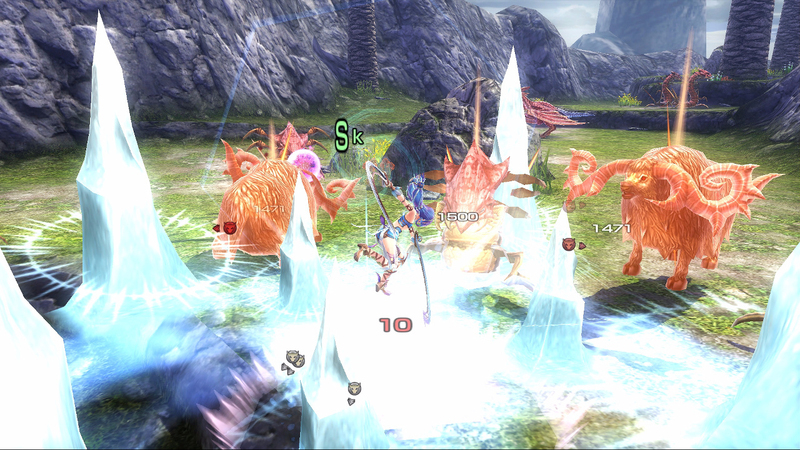 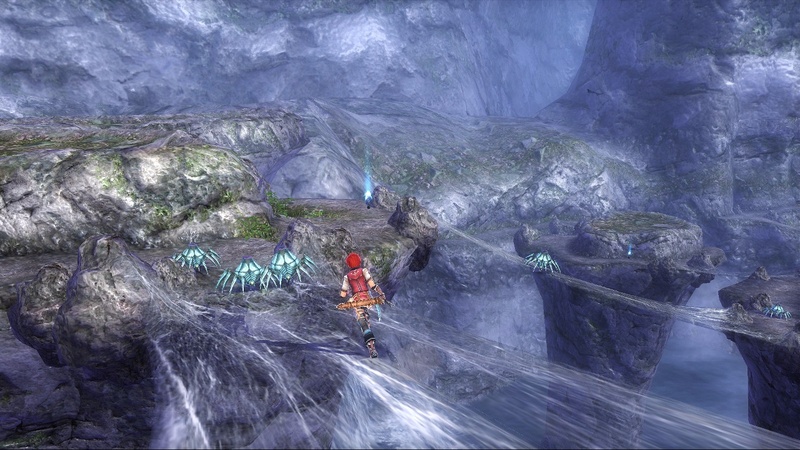 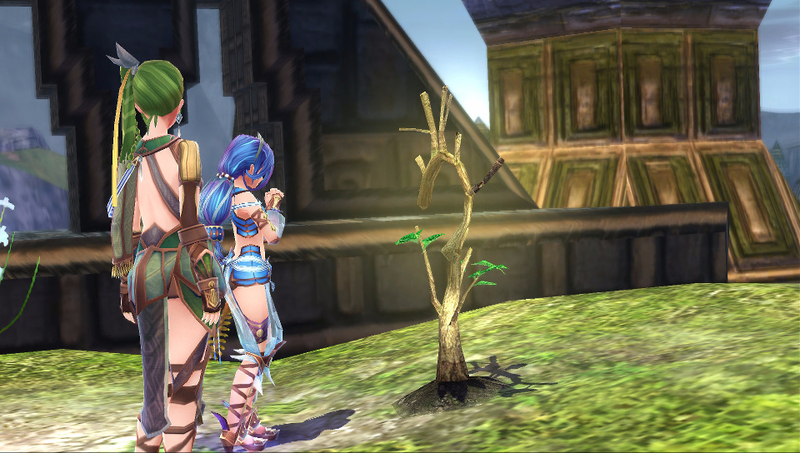 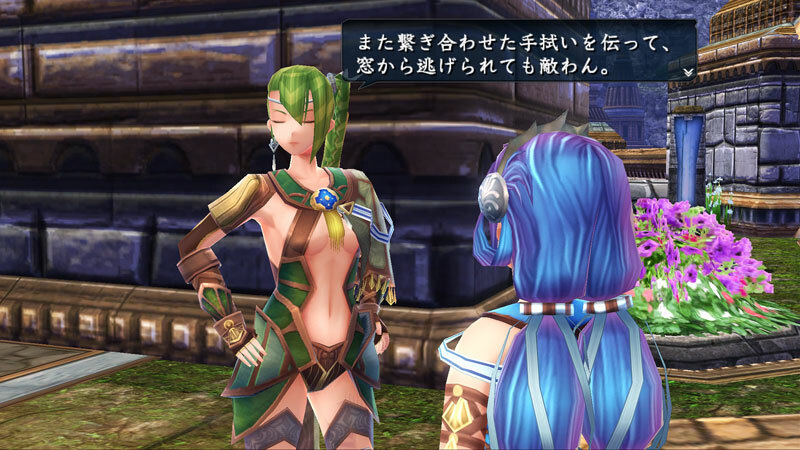 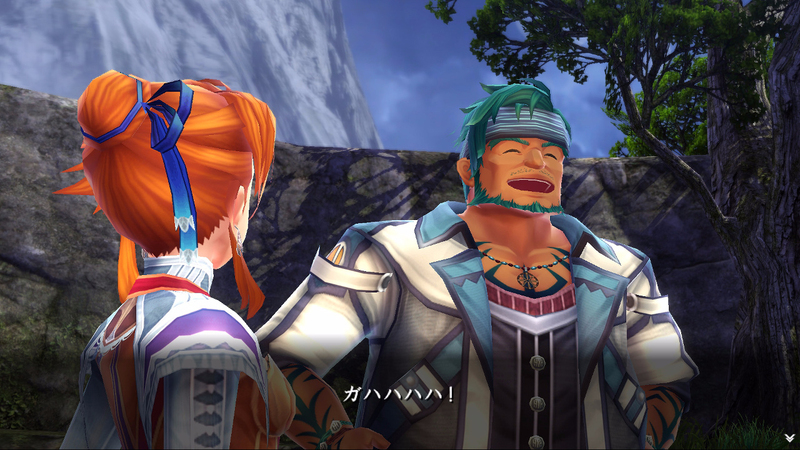 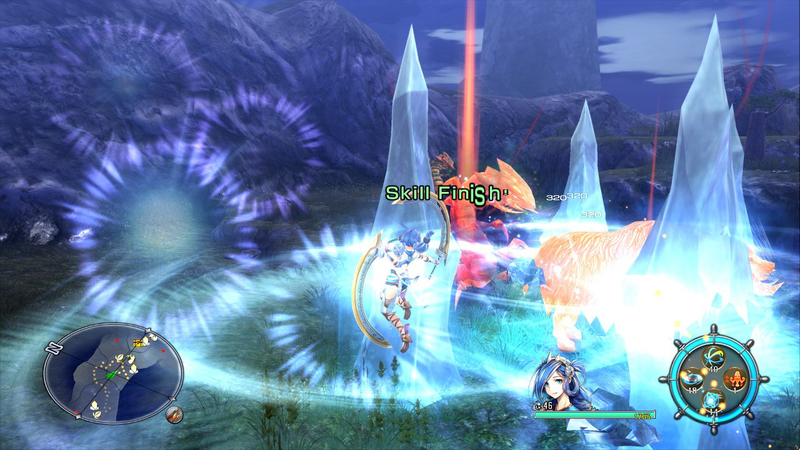 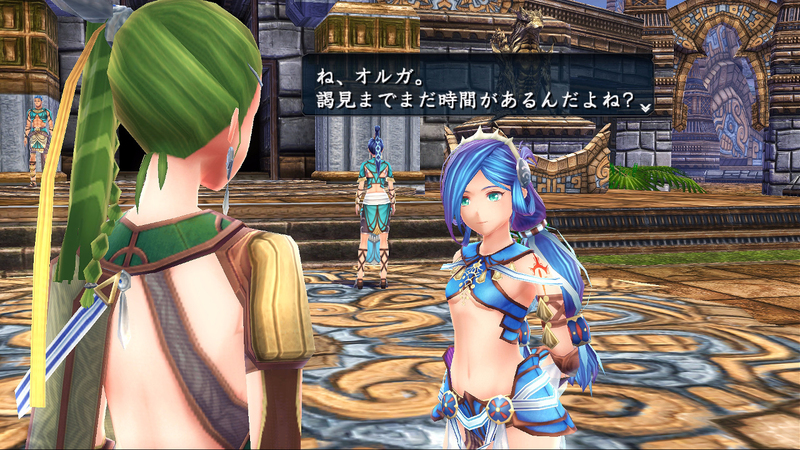 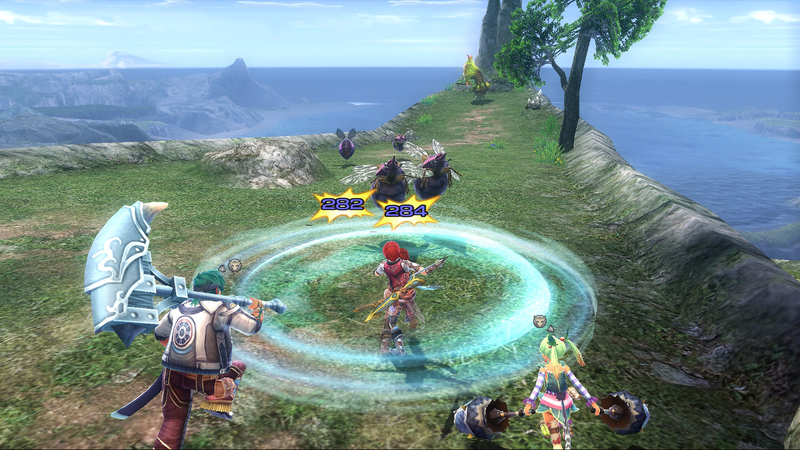 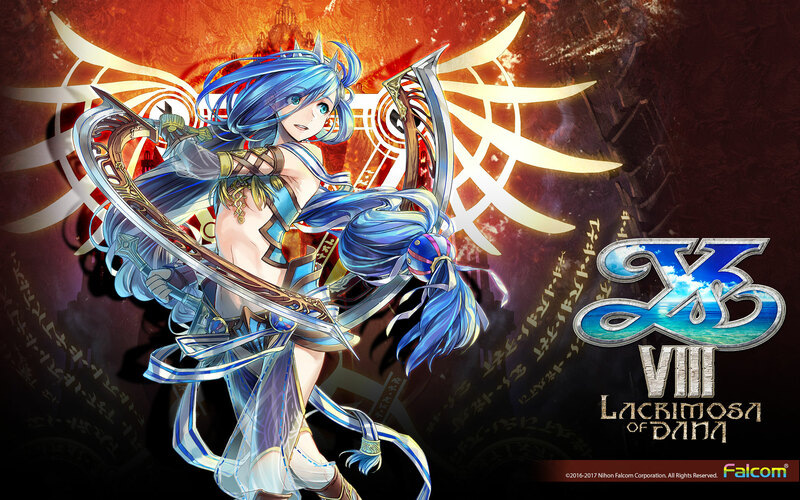 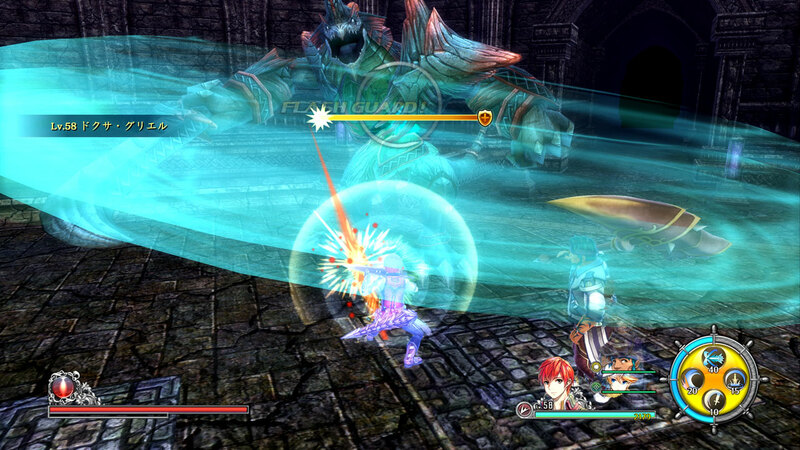 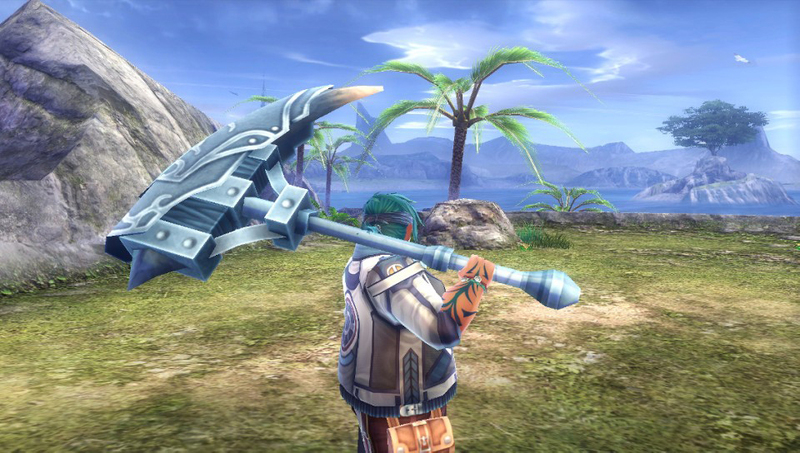 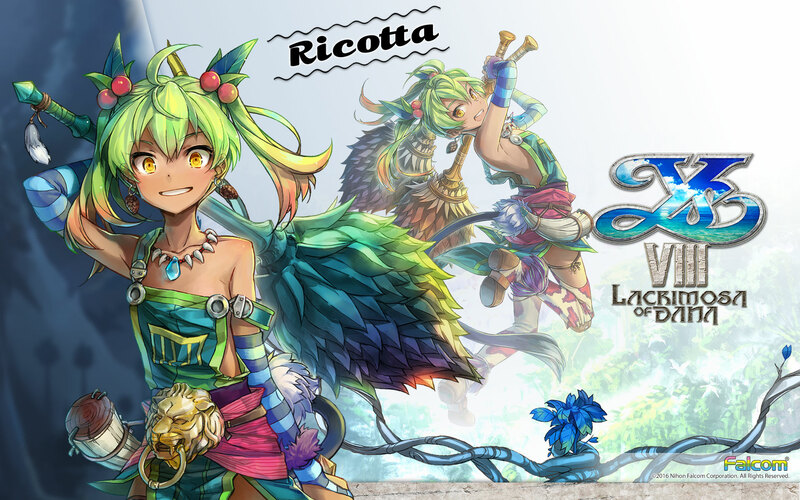 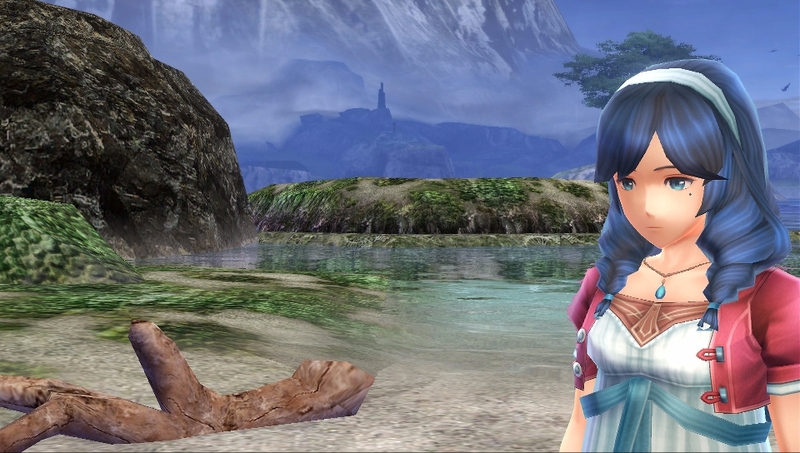 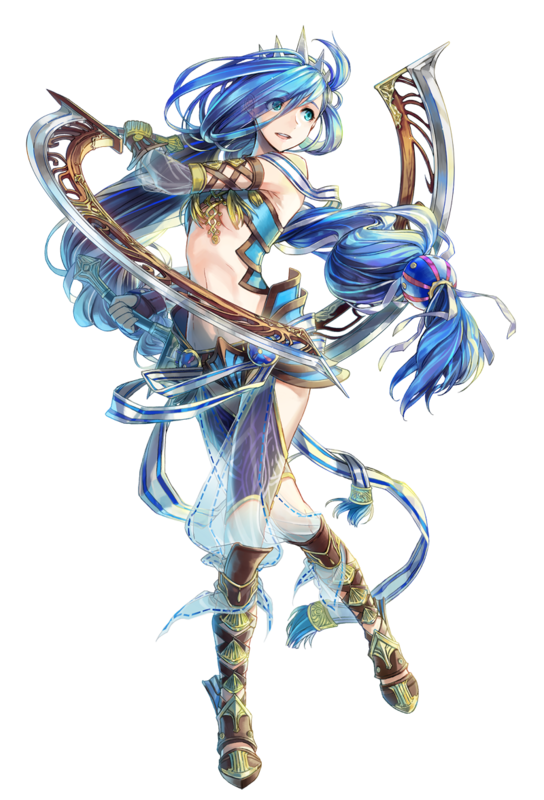 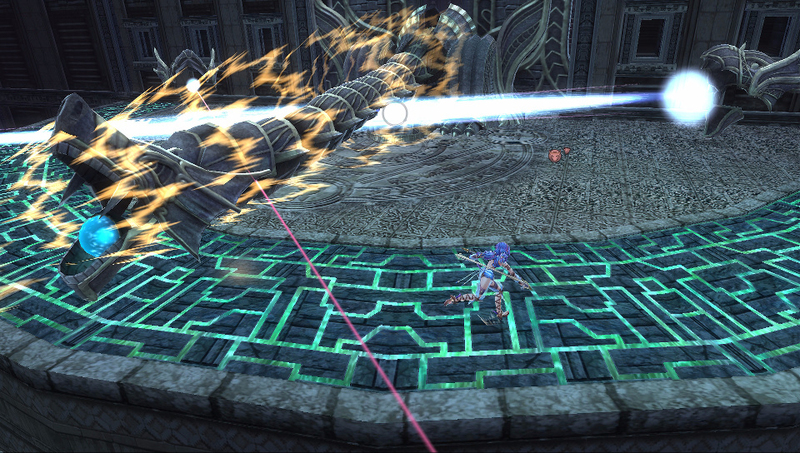 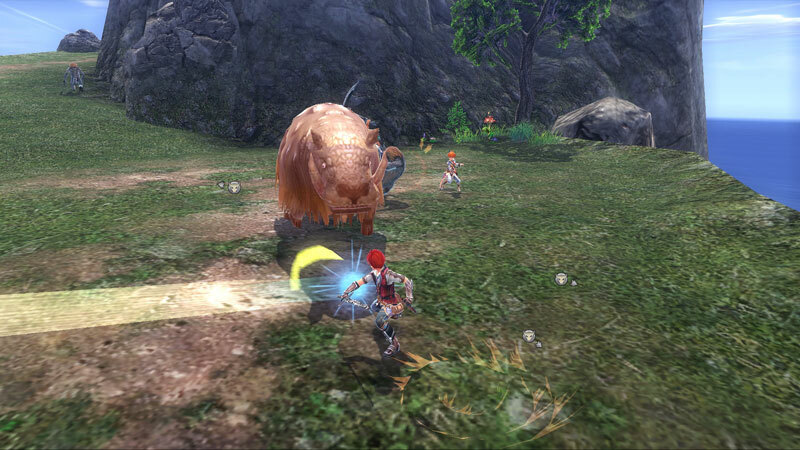 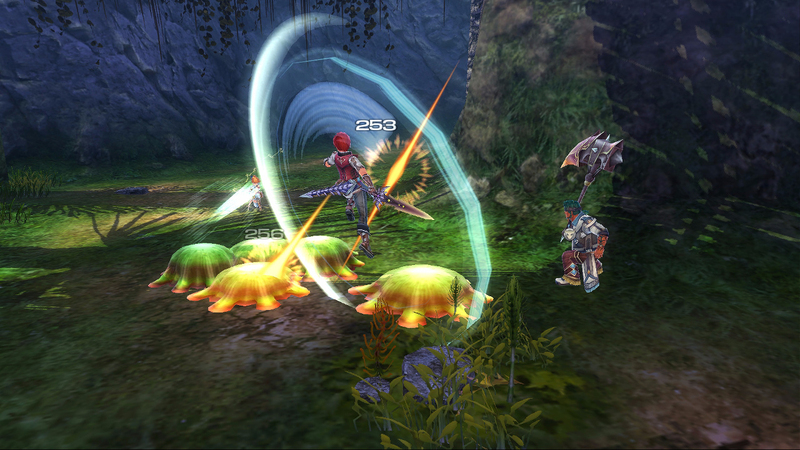 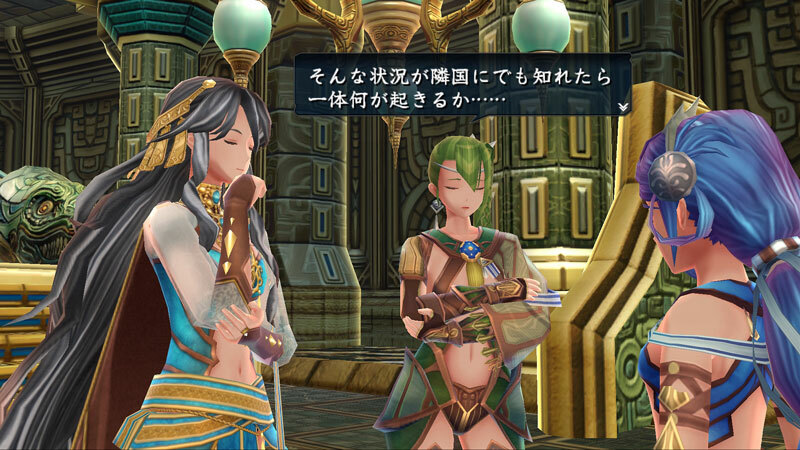 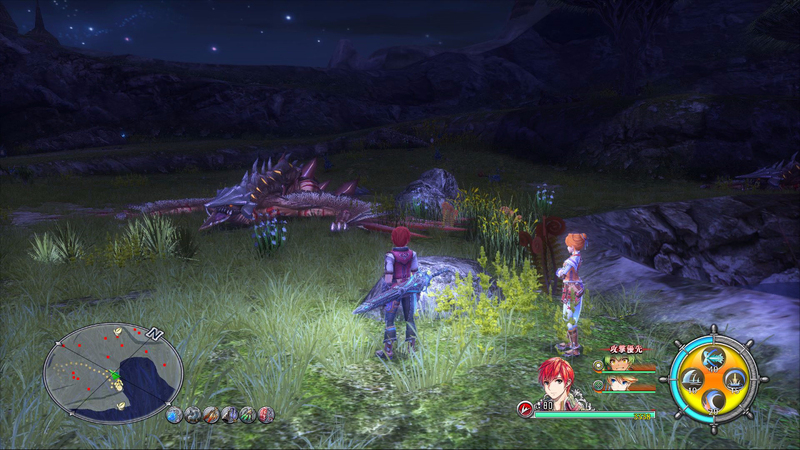 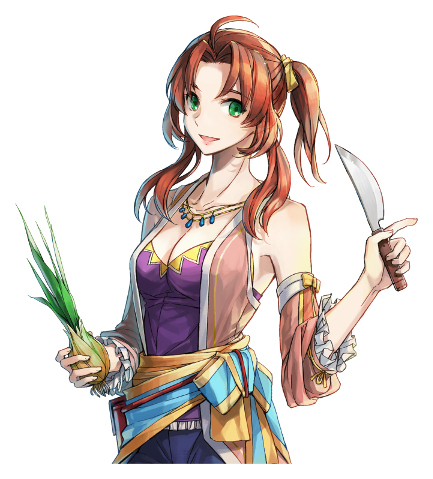 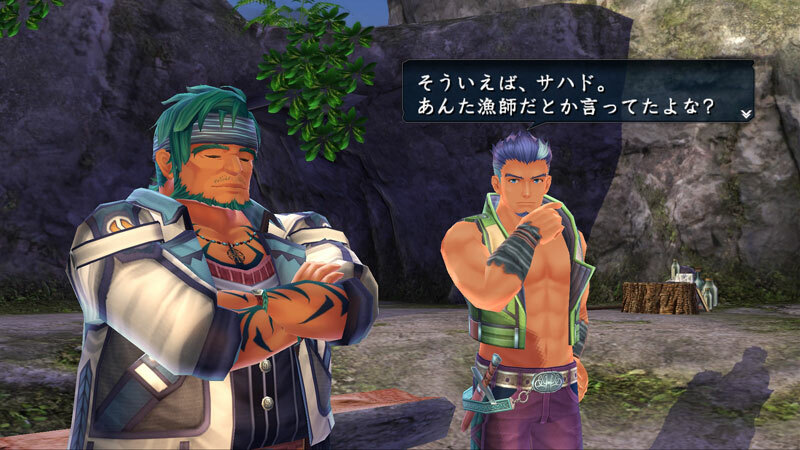 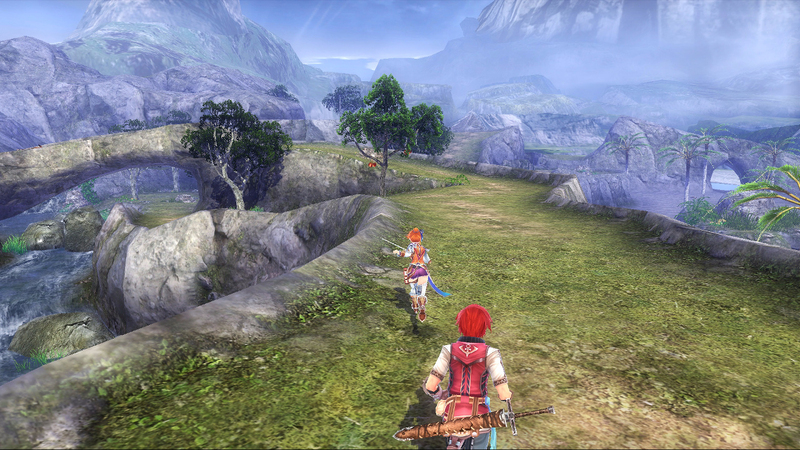 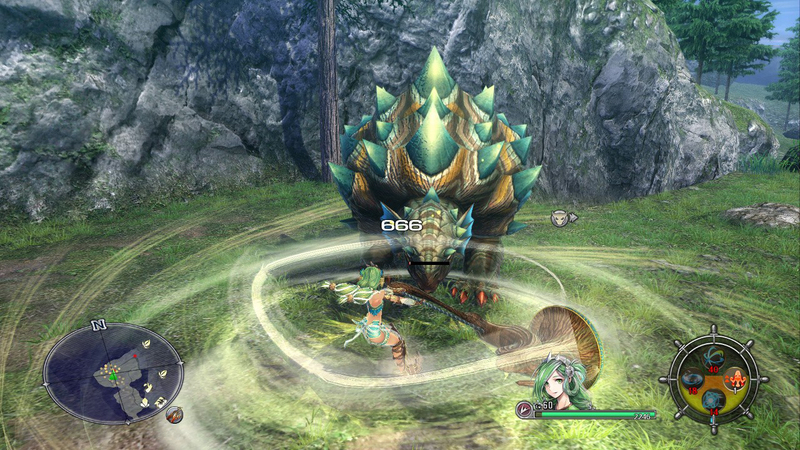 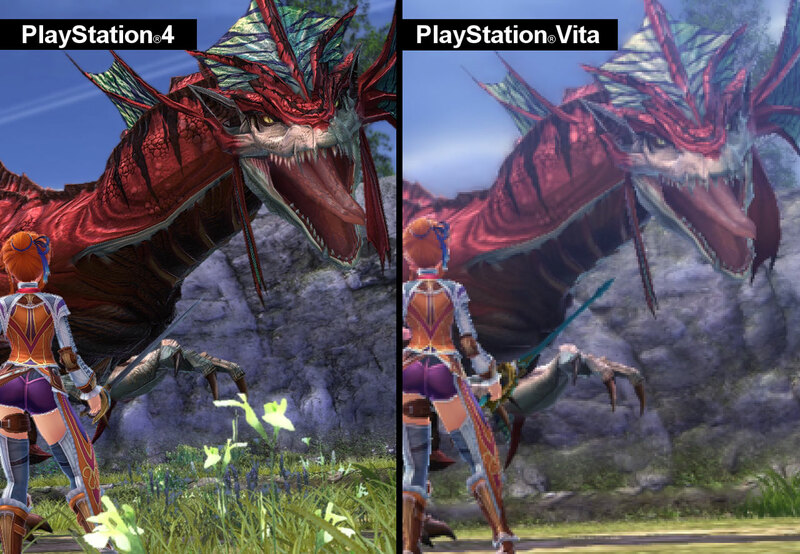 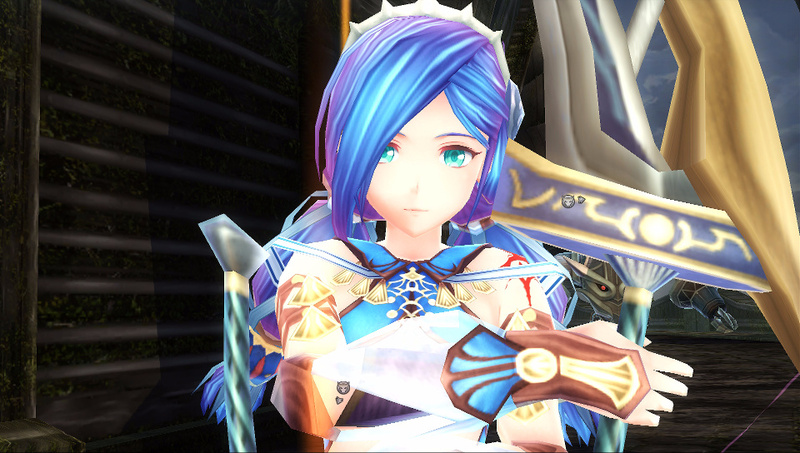 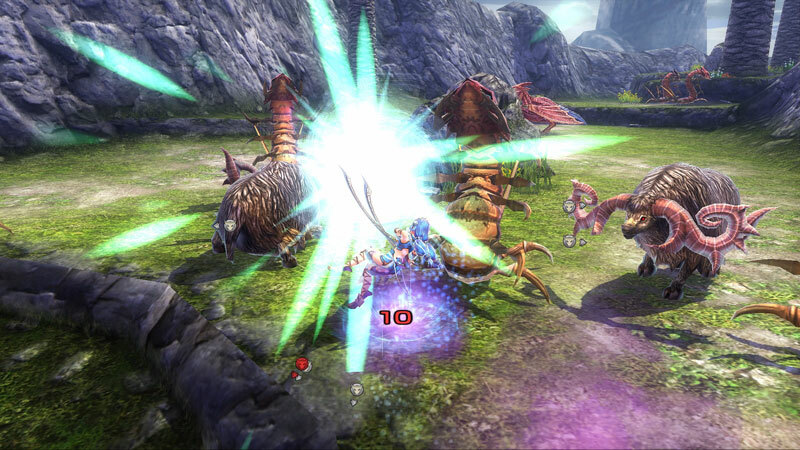 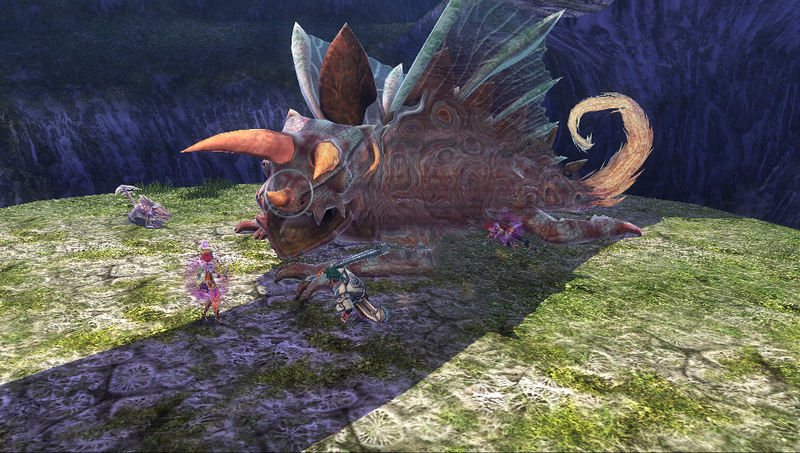 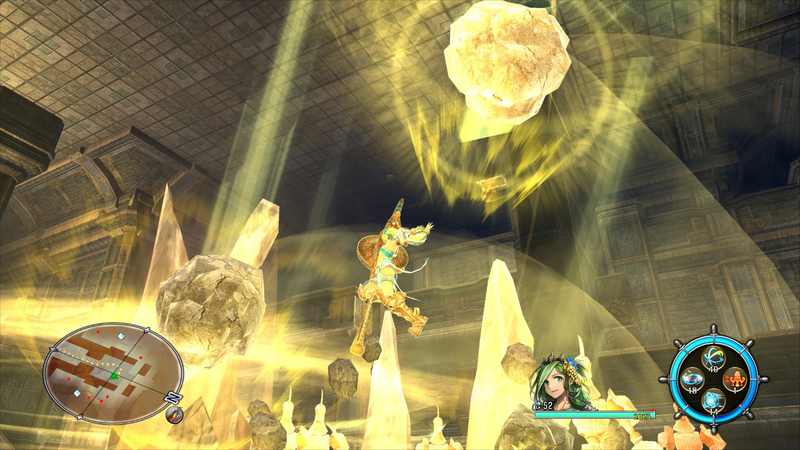 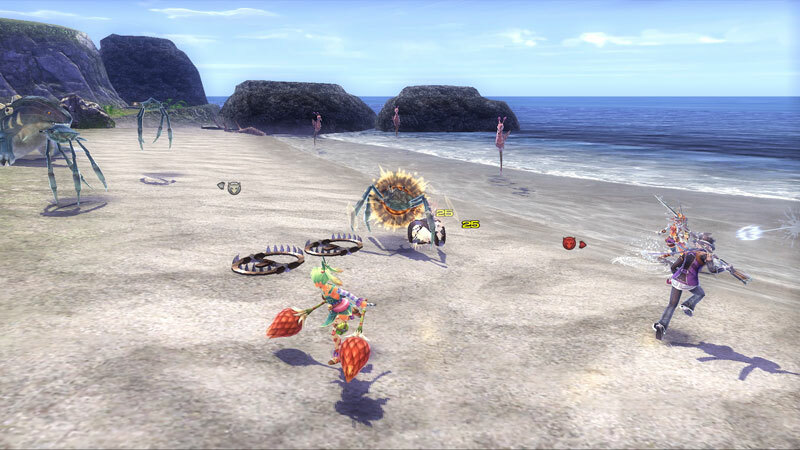 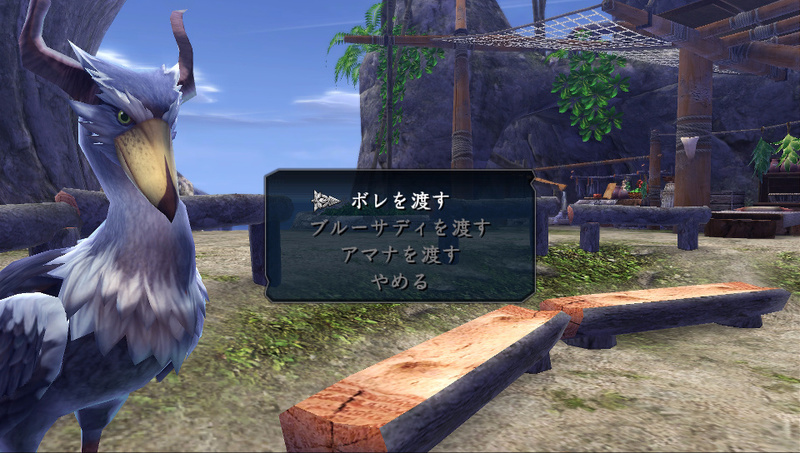 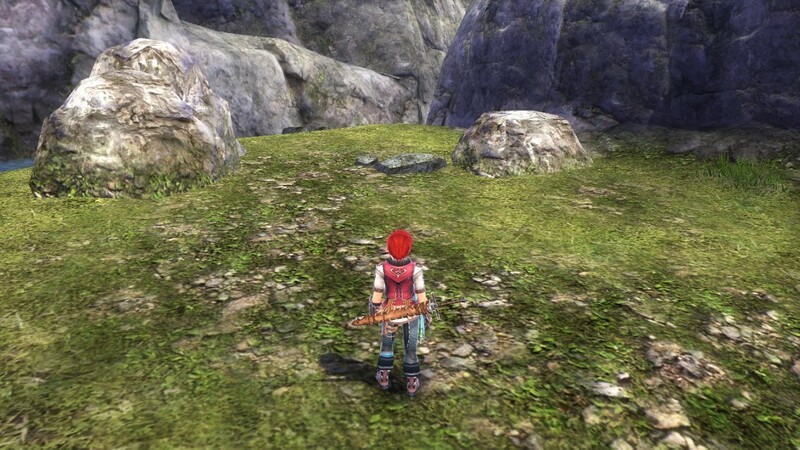 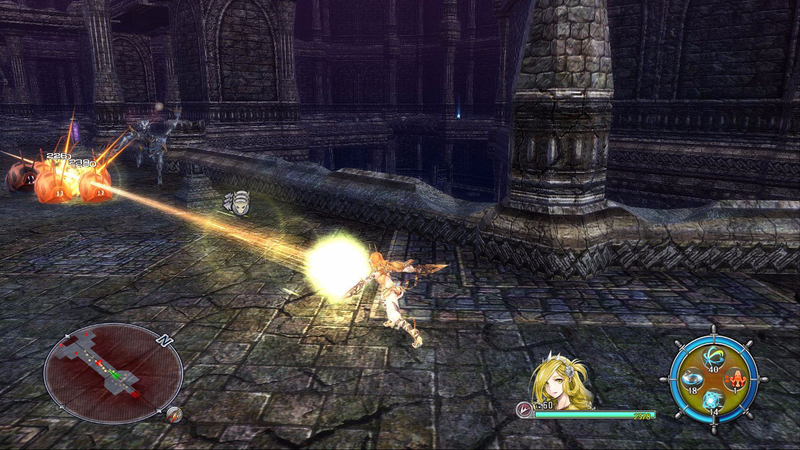 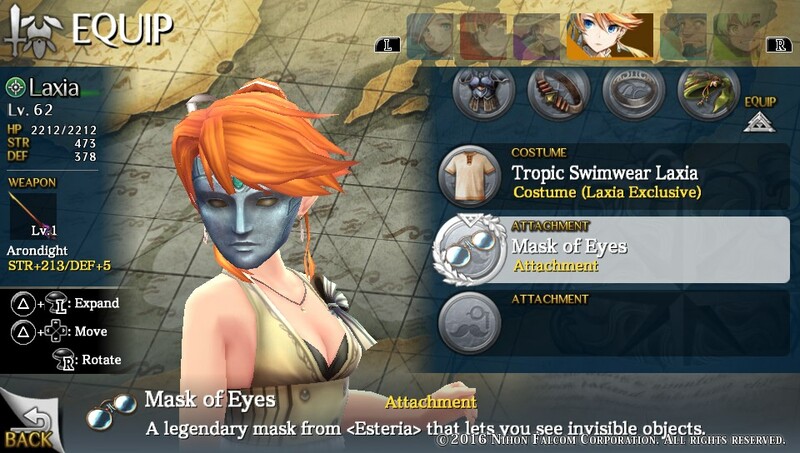 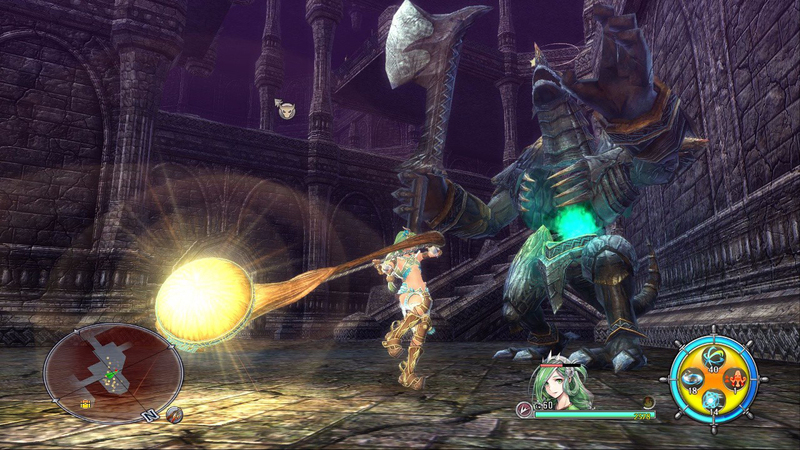 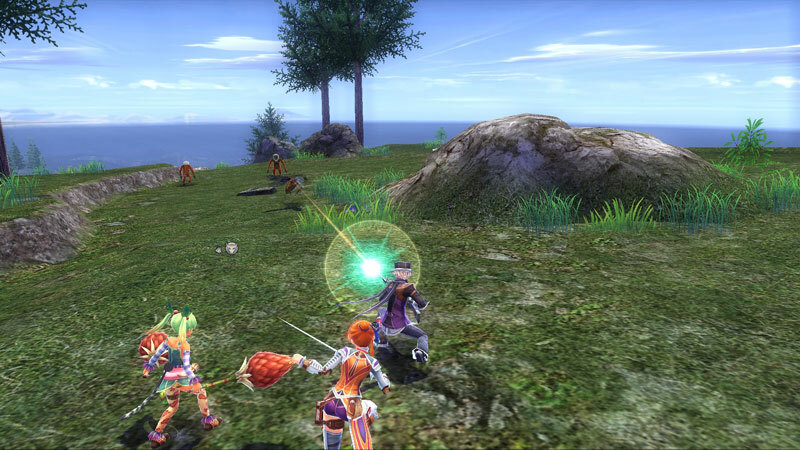 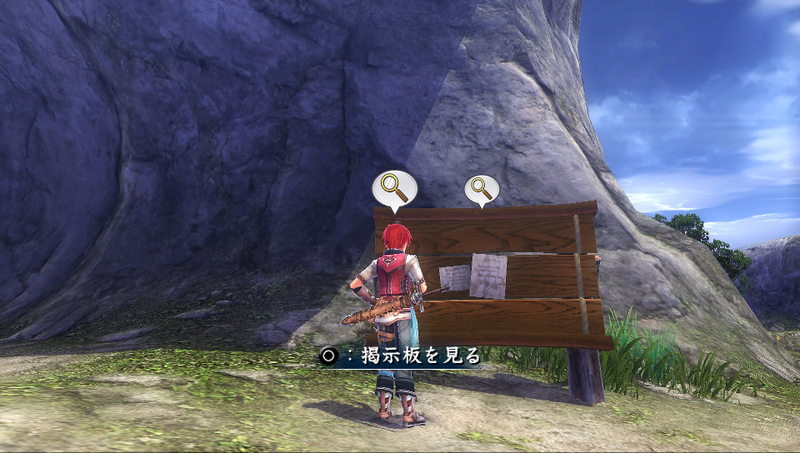 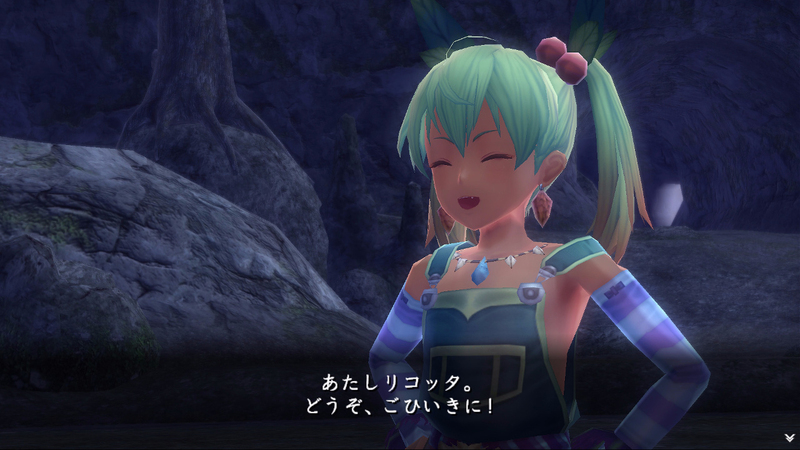 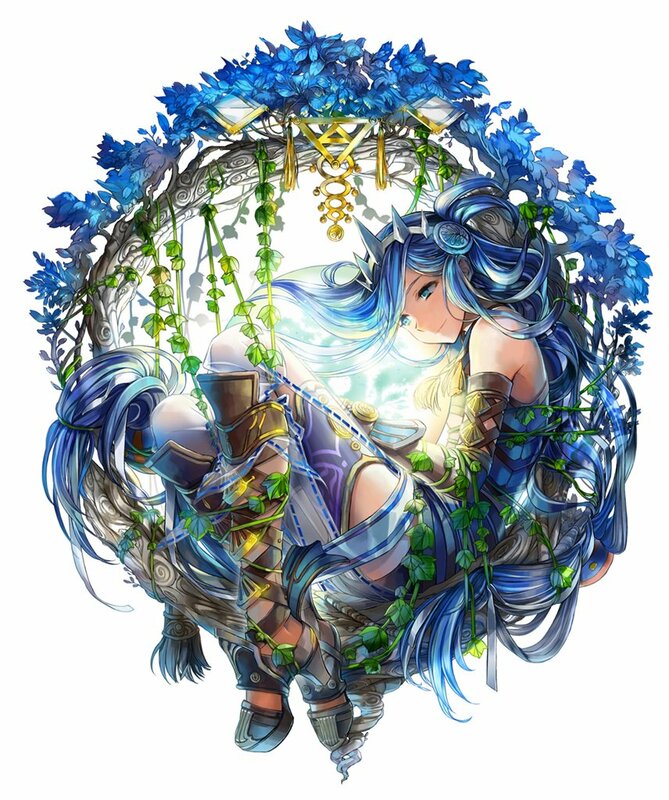 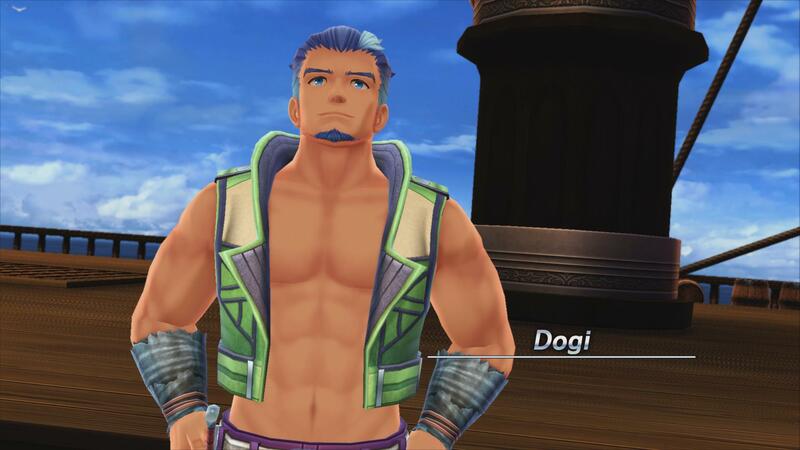 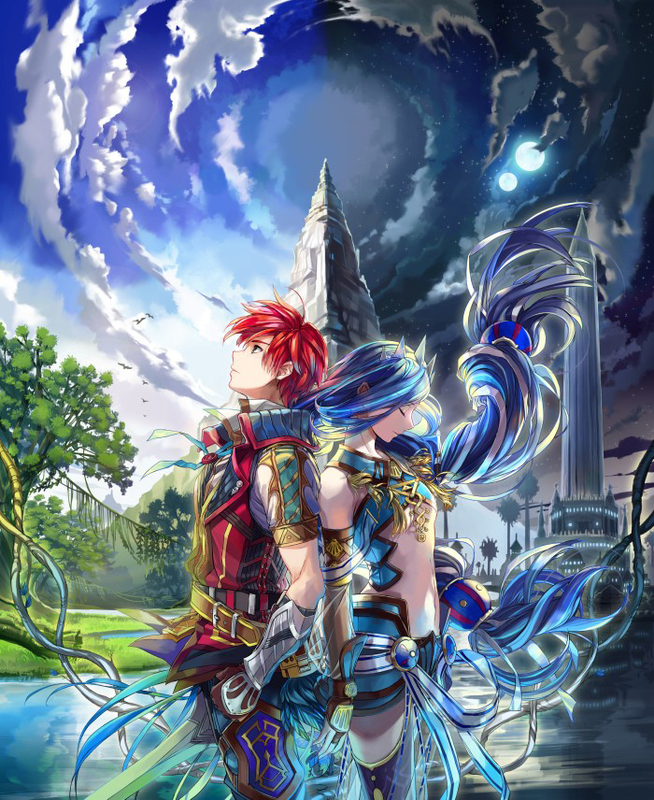 Ys VIII on Switch manages to offer the best handheld version of the game, but it comes with its own fair share of problems that hold it back. 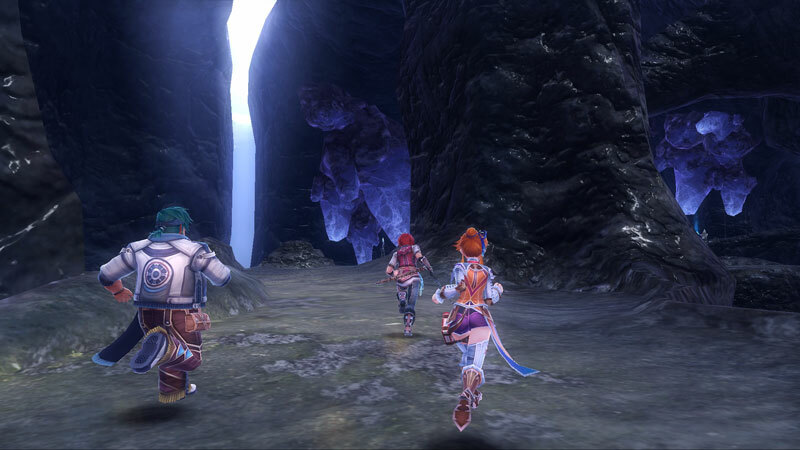 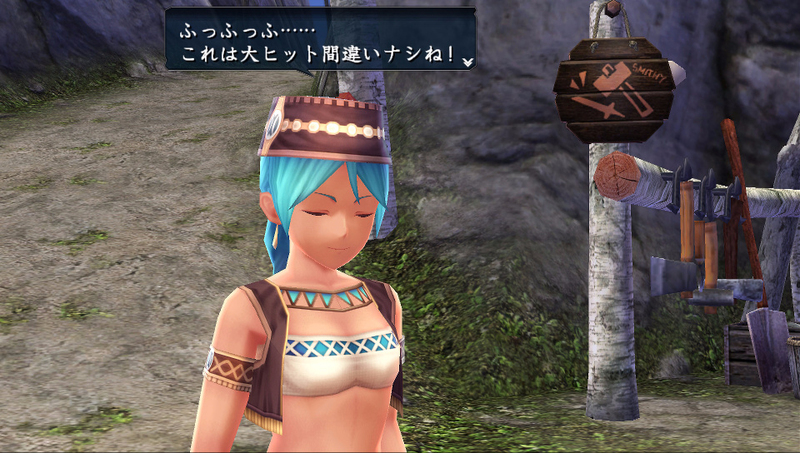 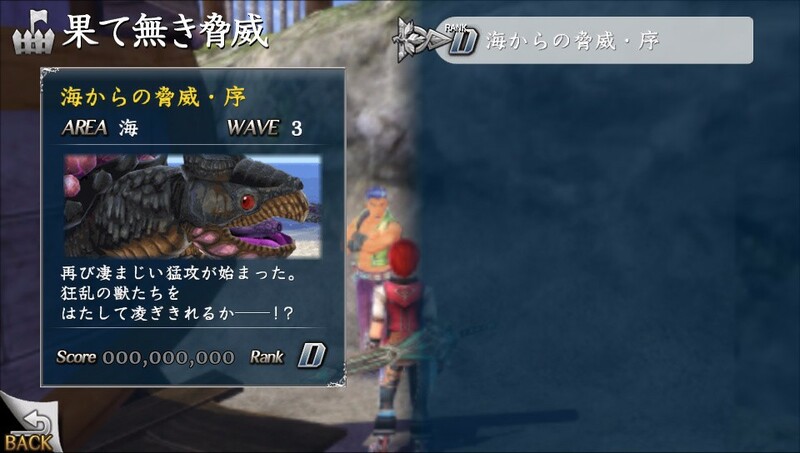 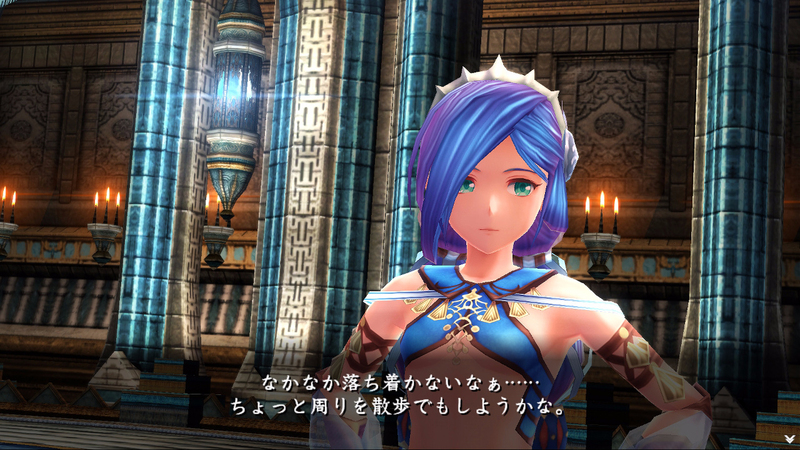 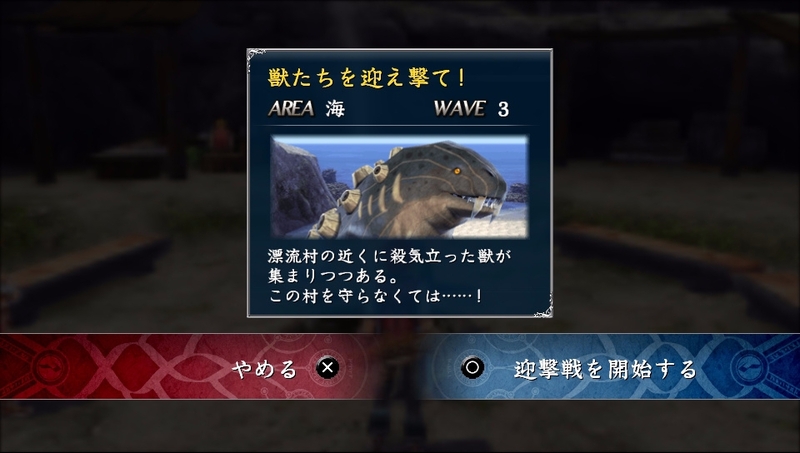 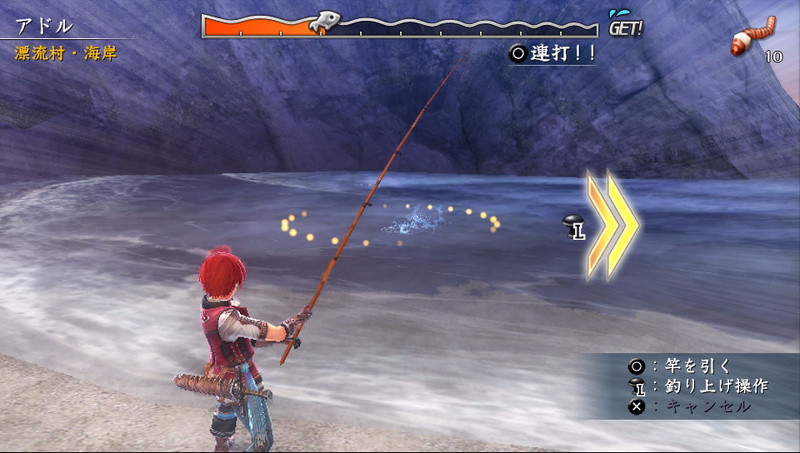 Ys VIII heads to Switch later this month, and we managed to check out how it feels both in Handheld mode and Docked. 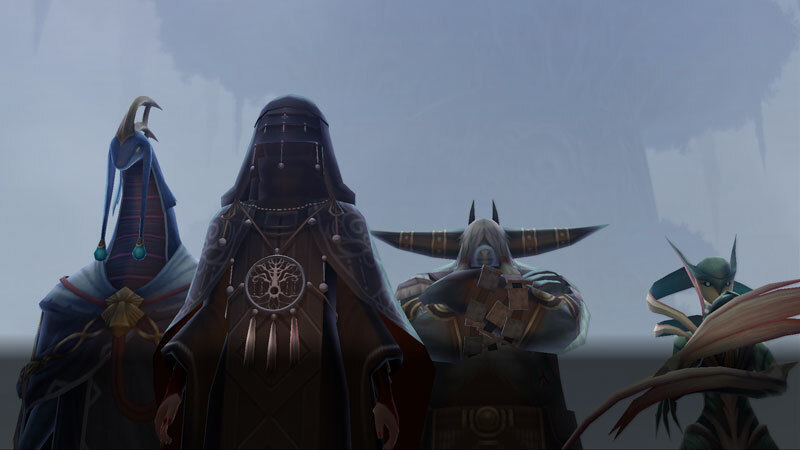 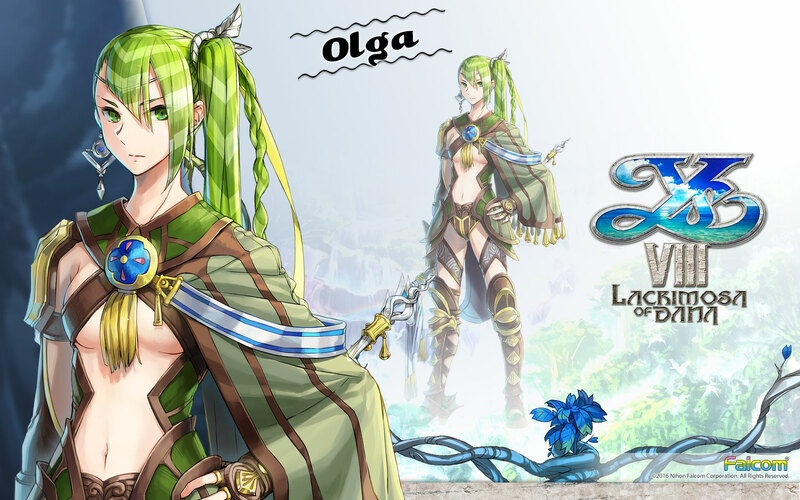 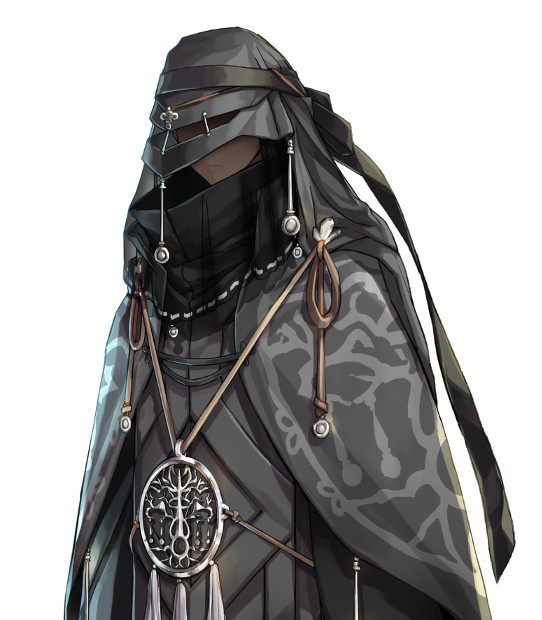 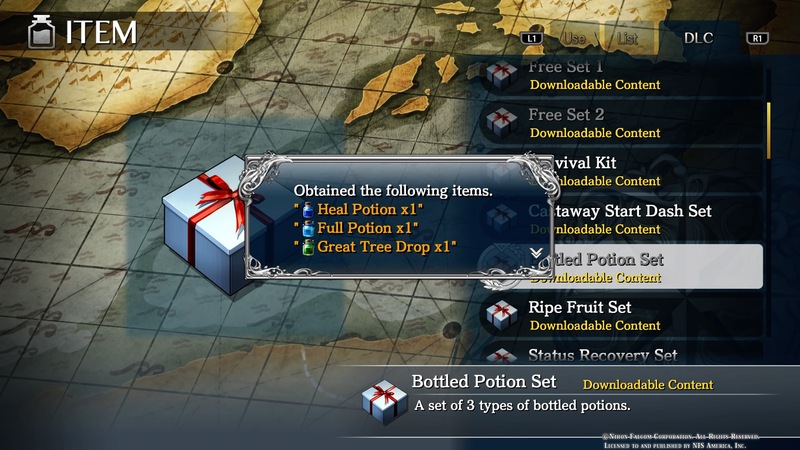 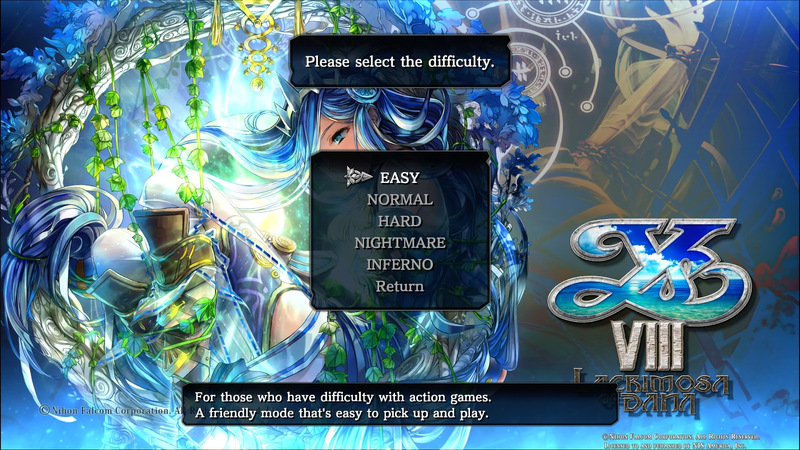 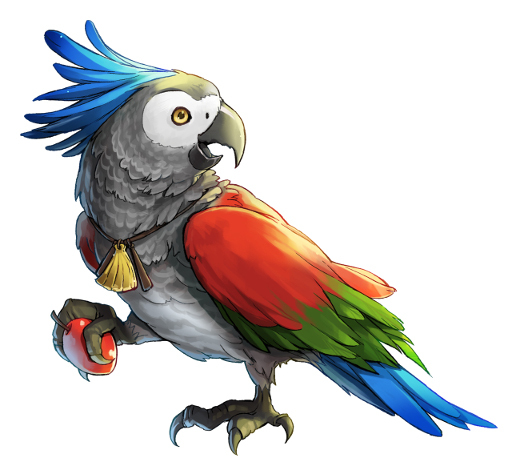 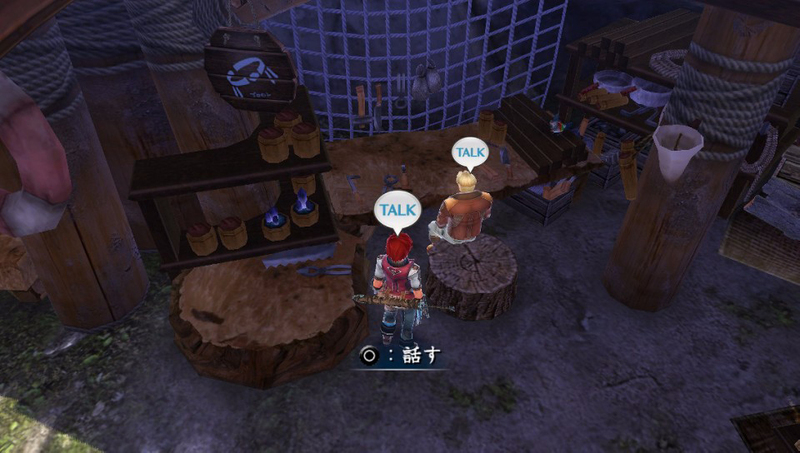 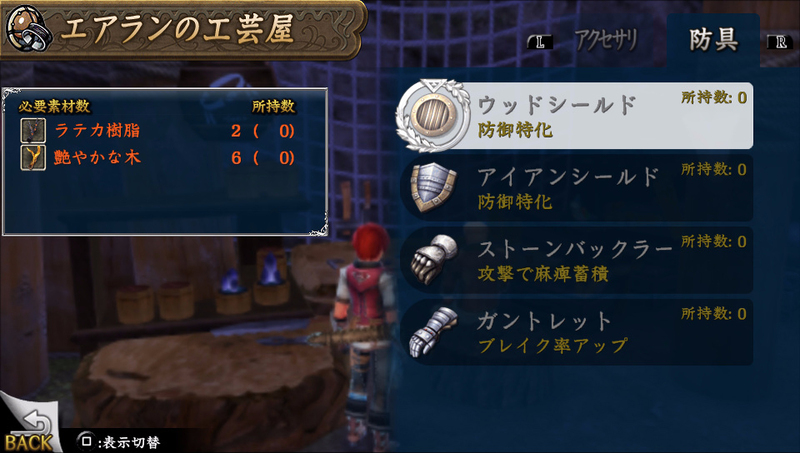 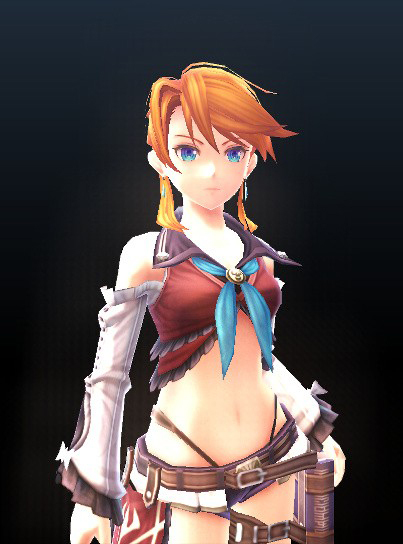 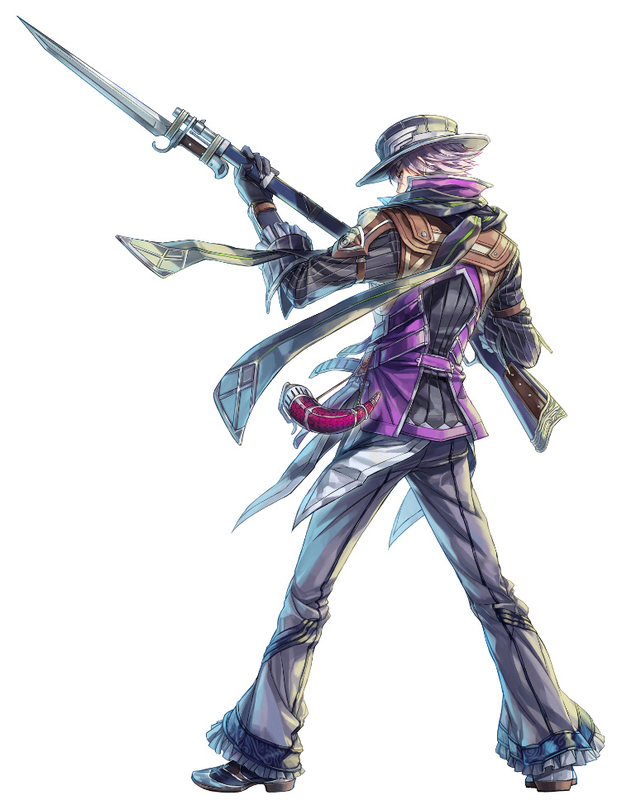 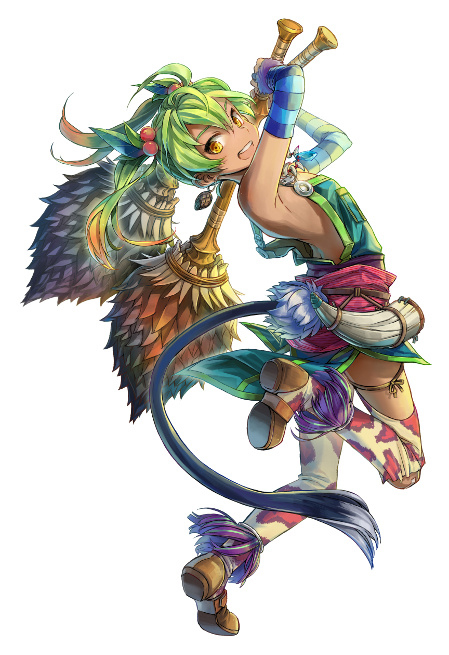 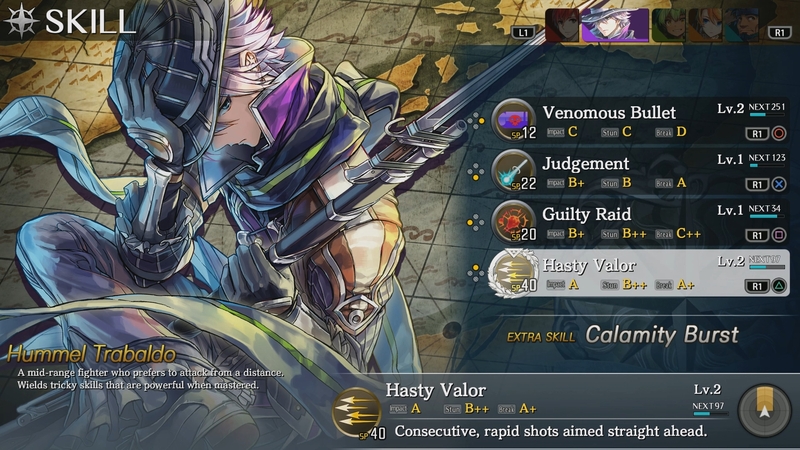 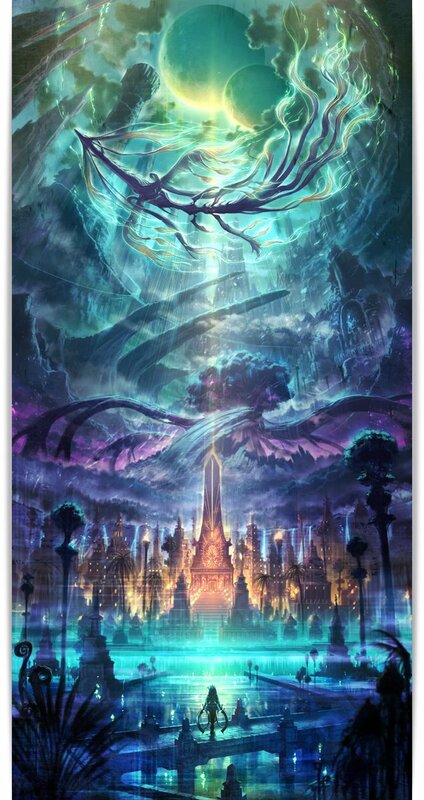 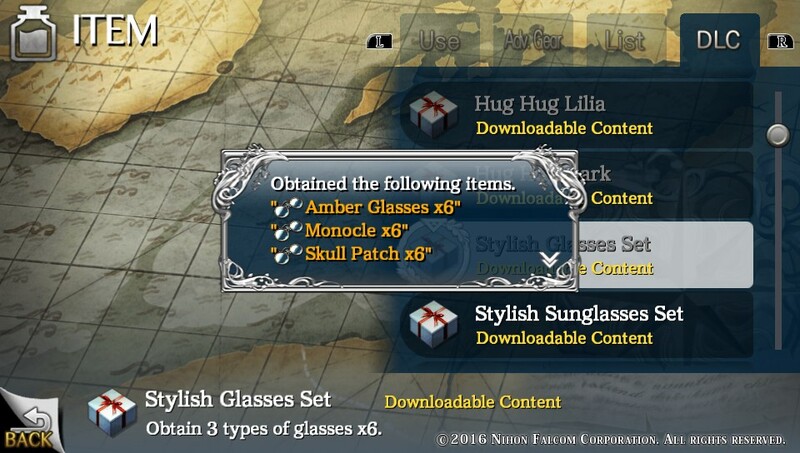 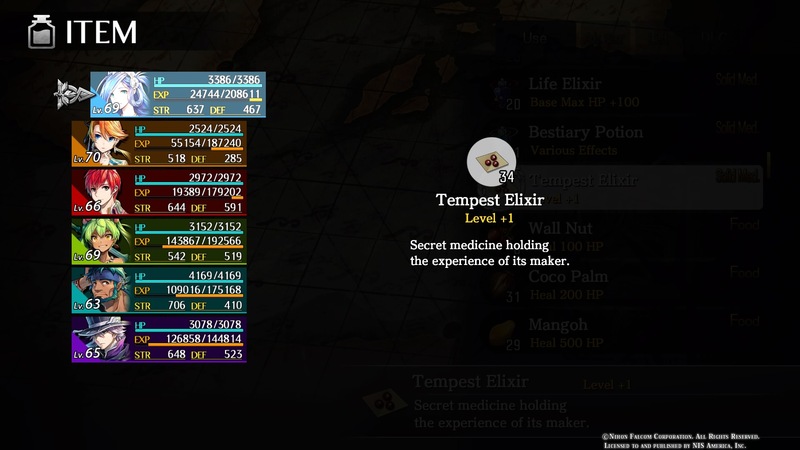 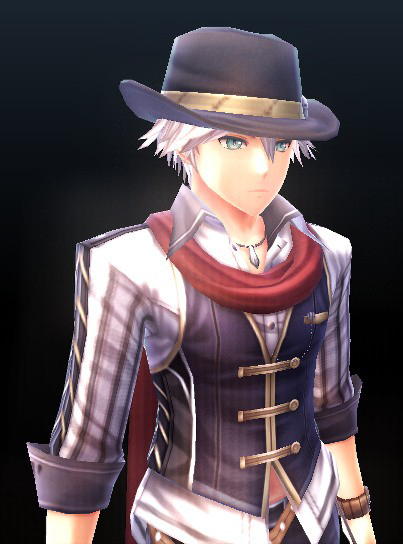 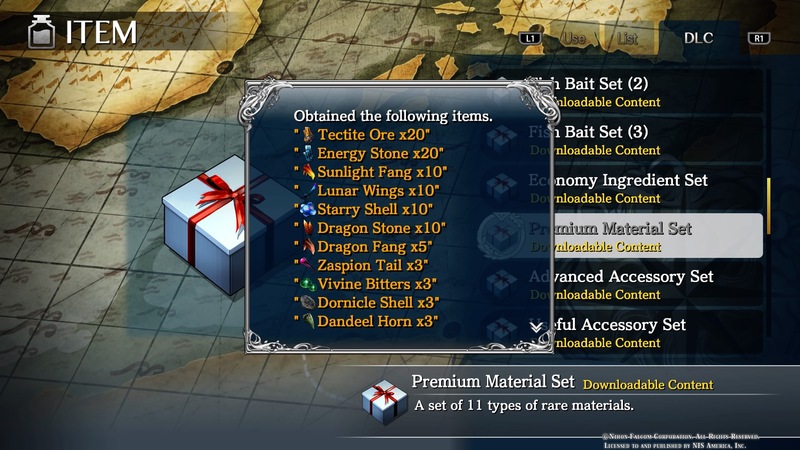 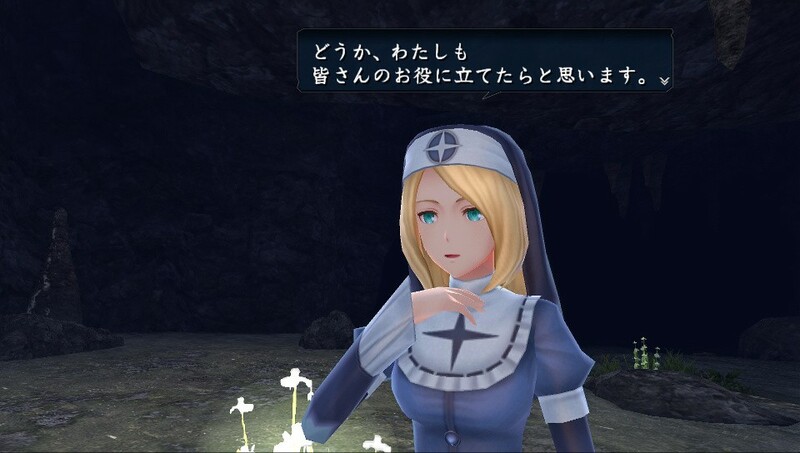 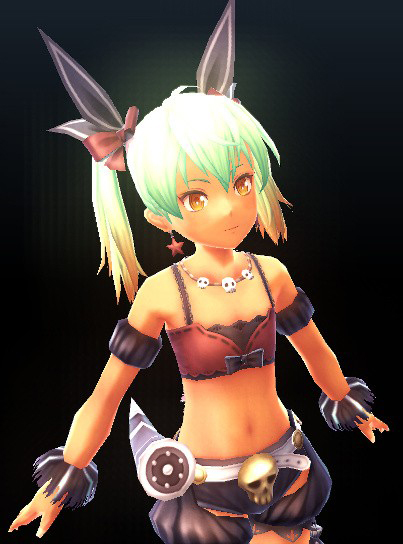 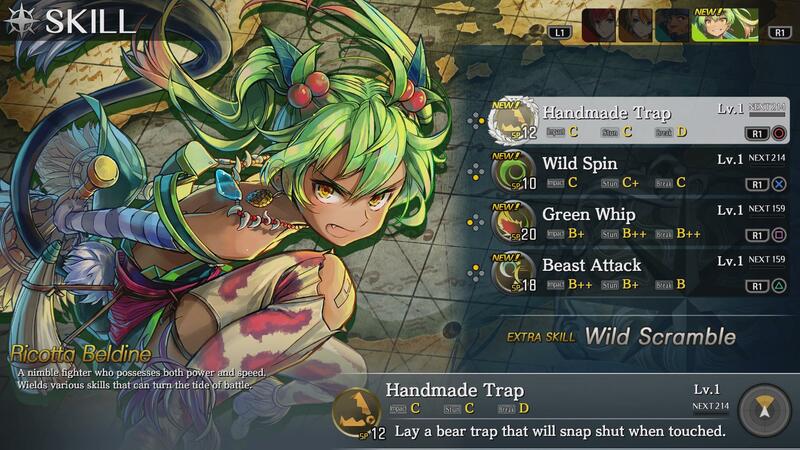 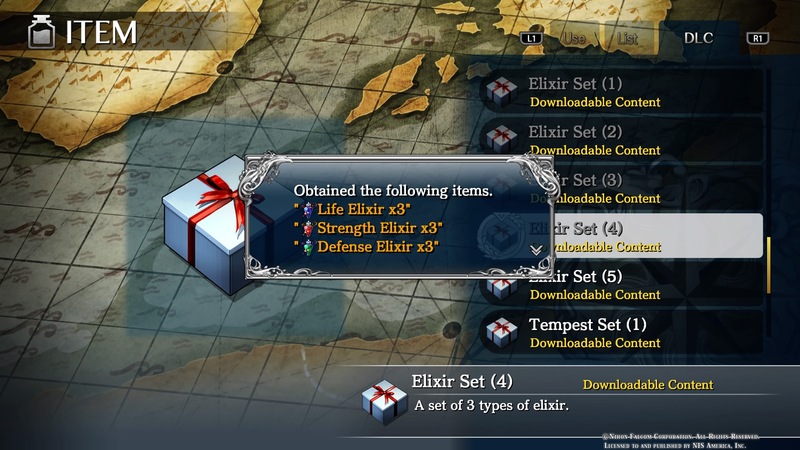 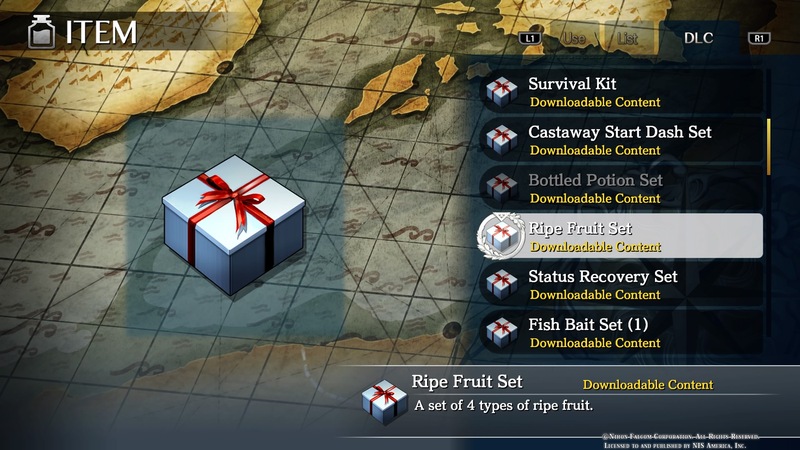 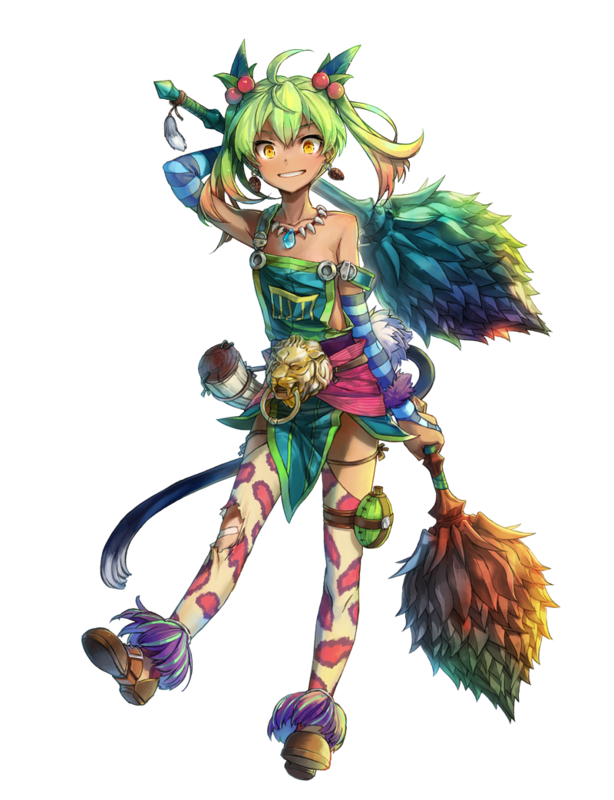 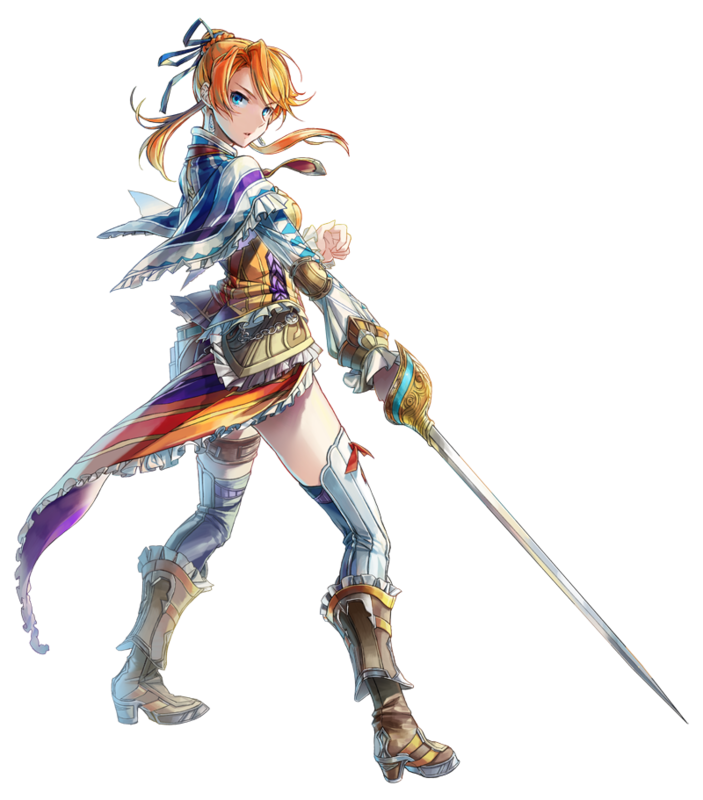 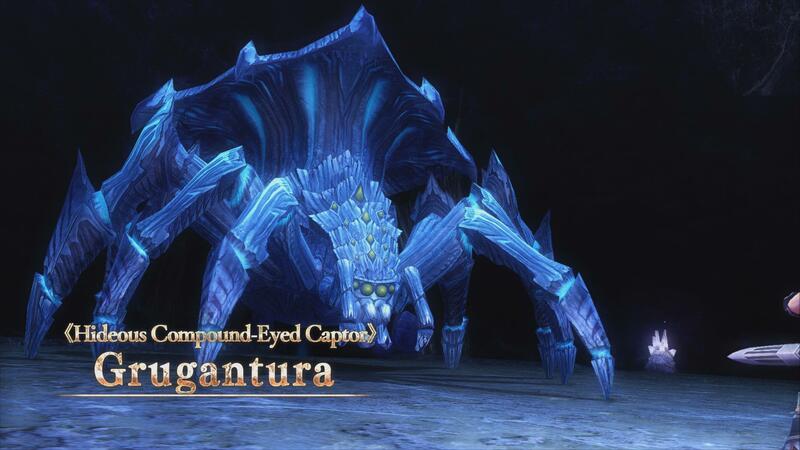 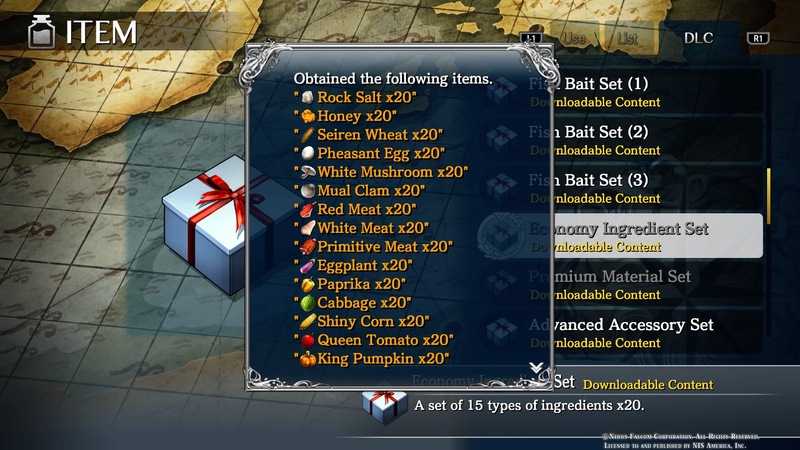 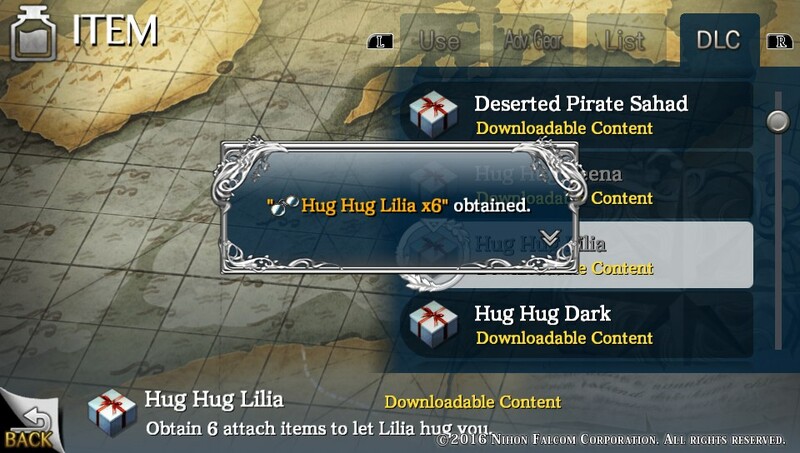 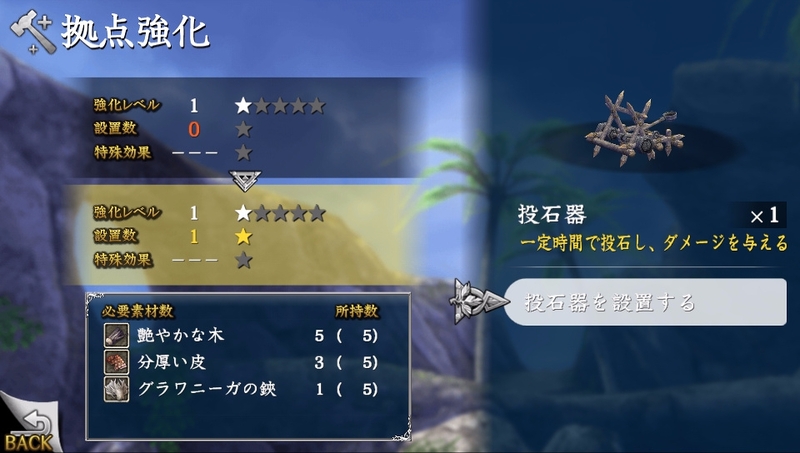 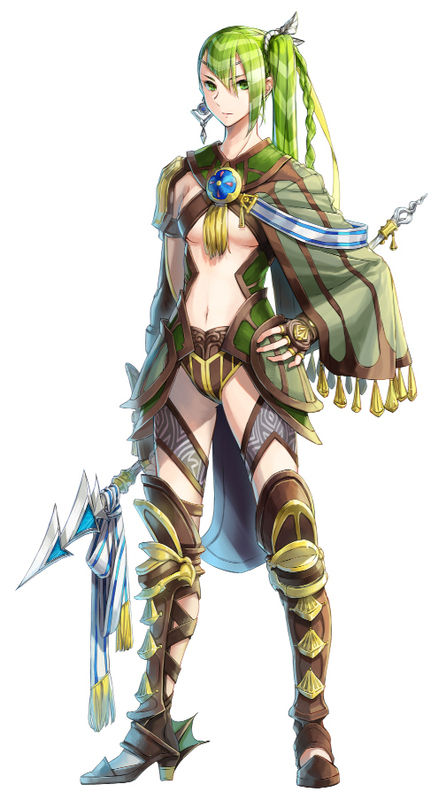 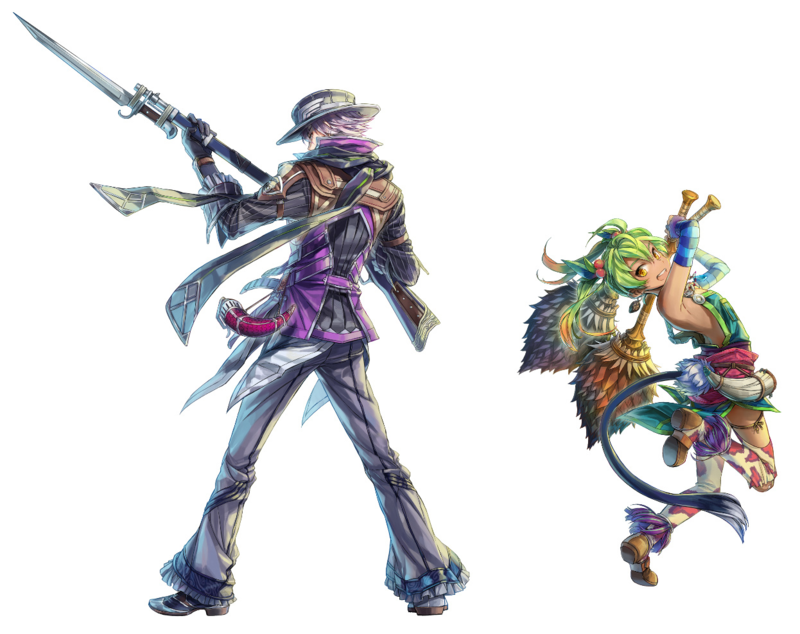 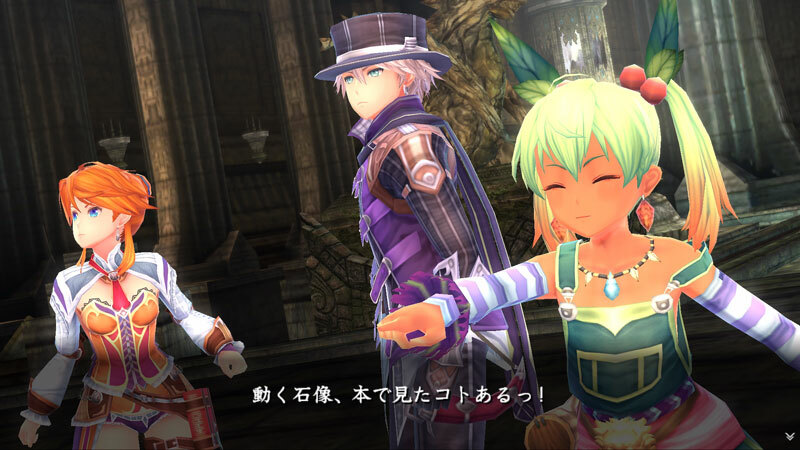 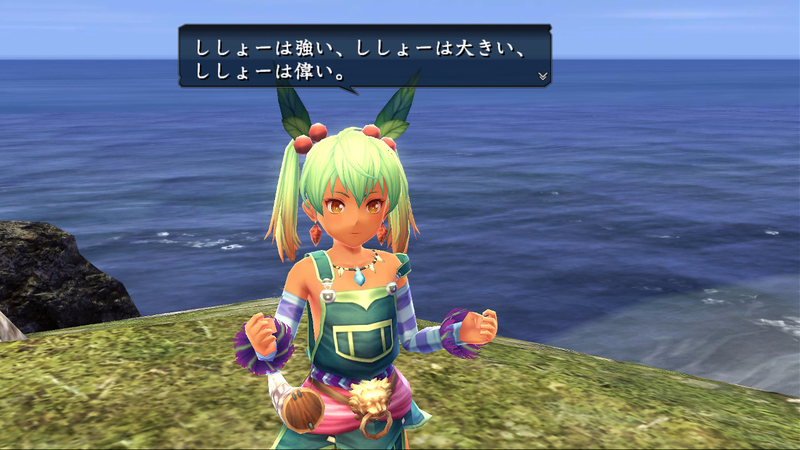 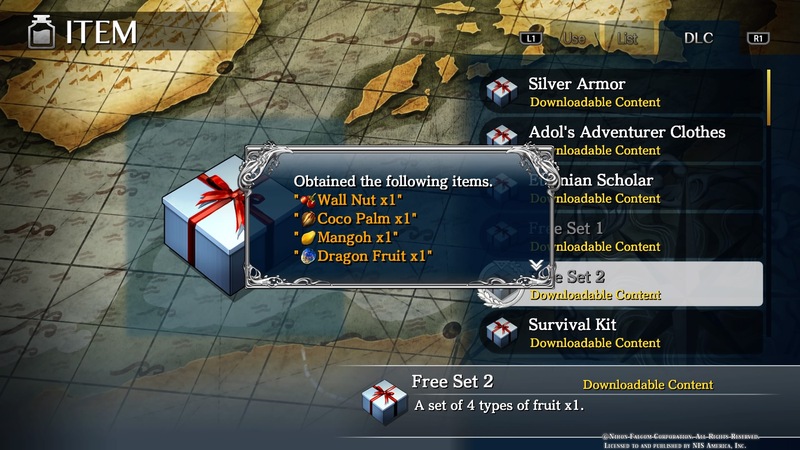 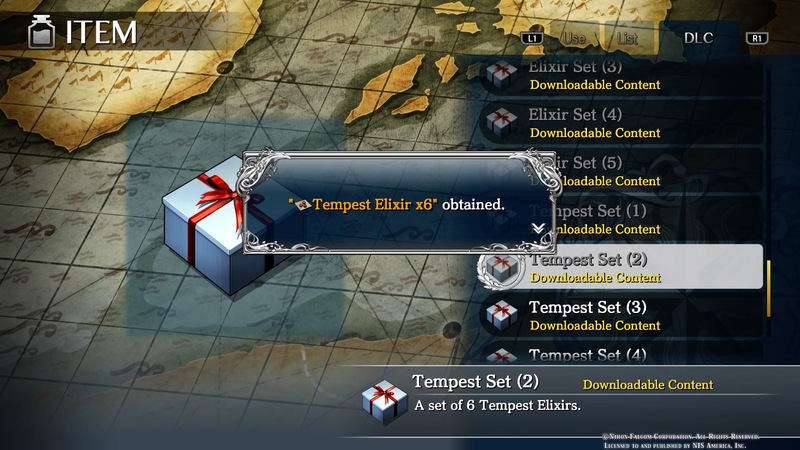 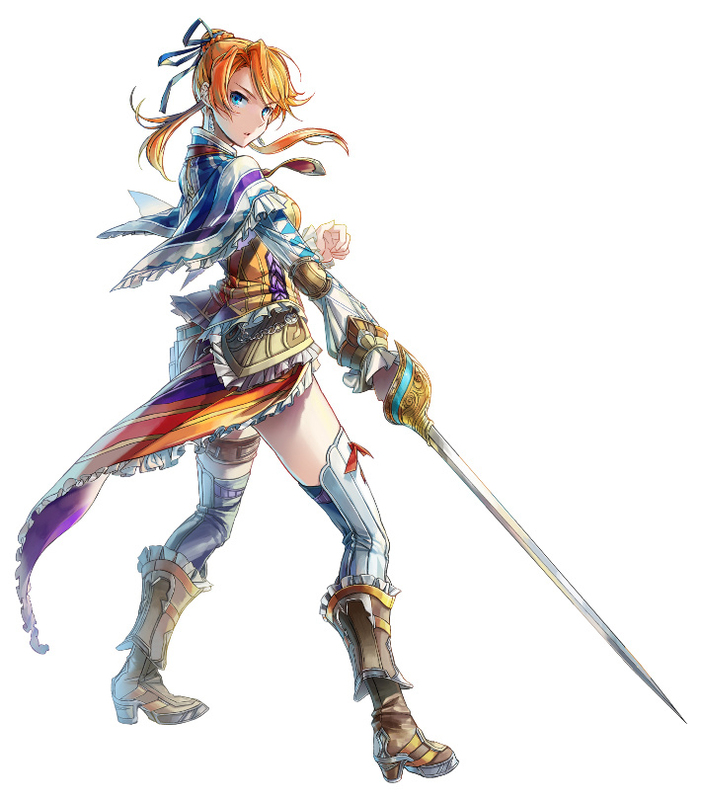 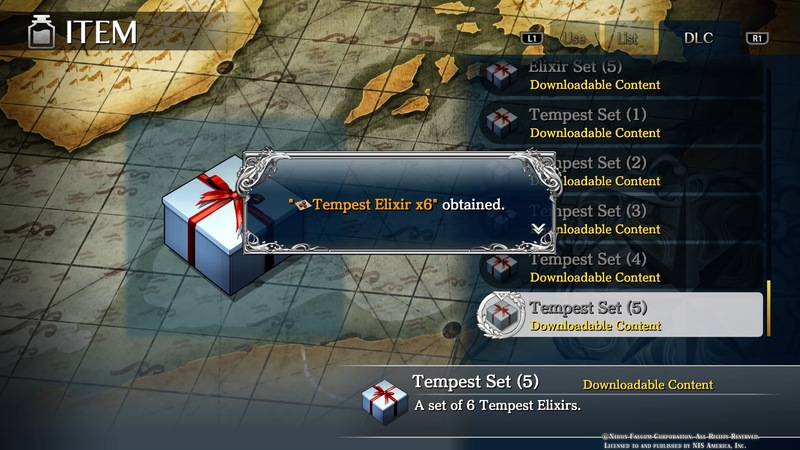 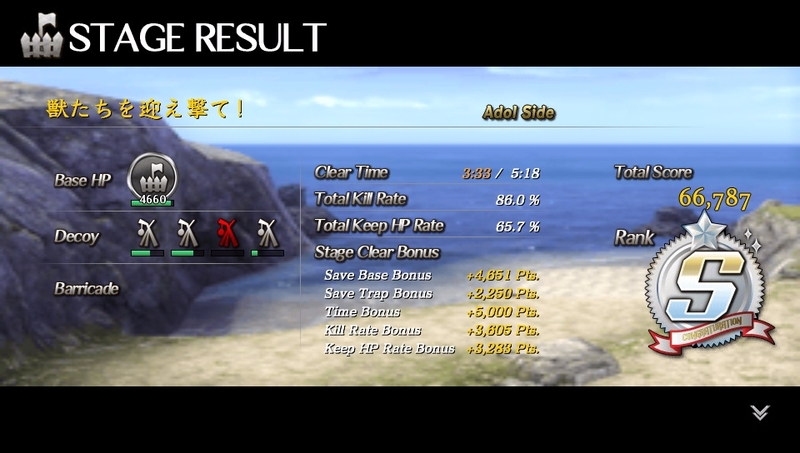 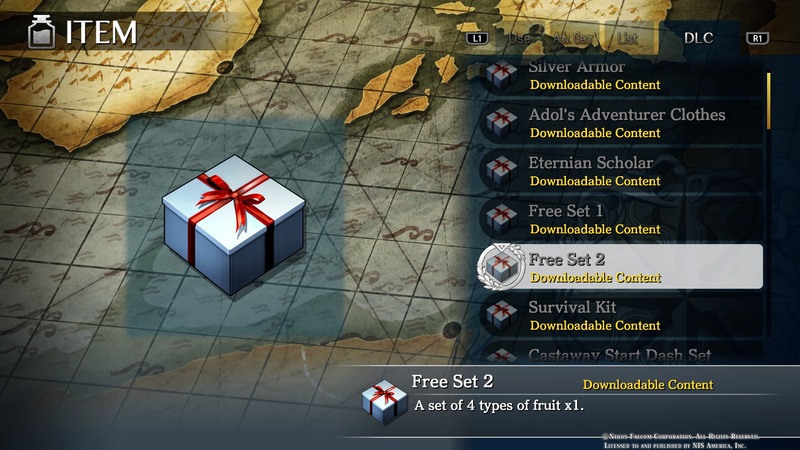 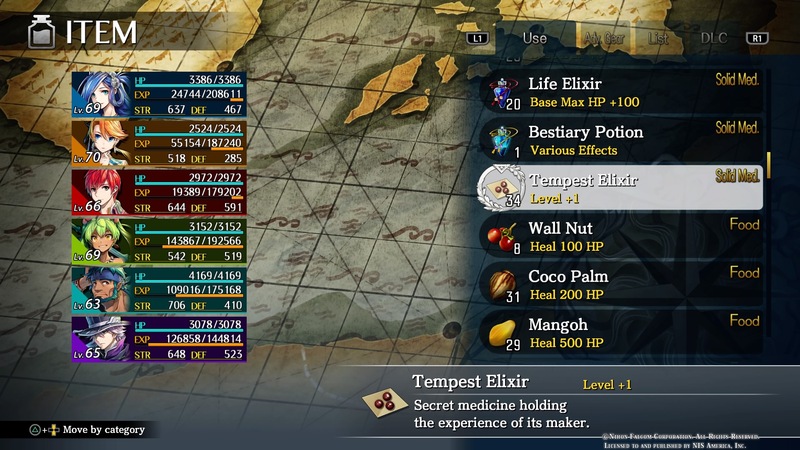 Everything you need to know about Ys 8 reputation system. 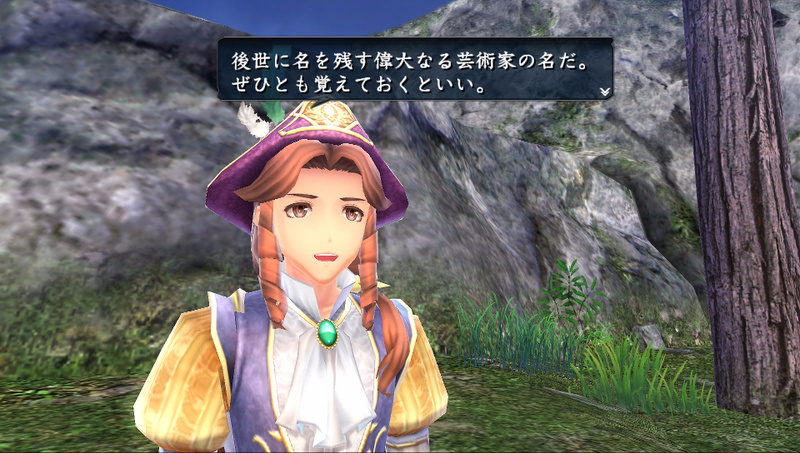 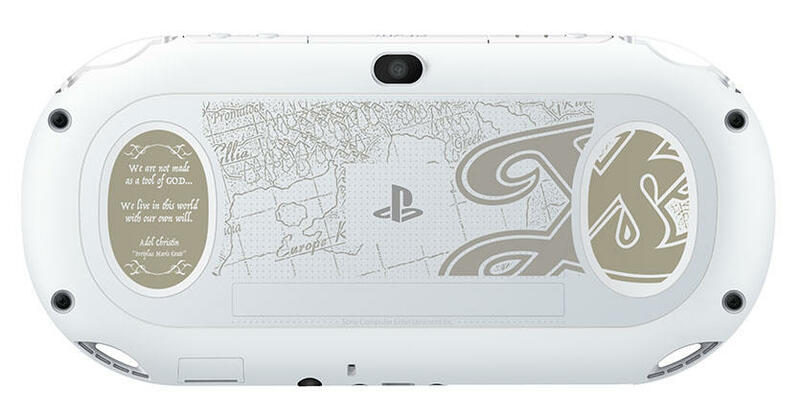 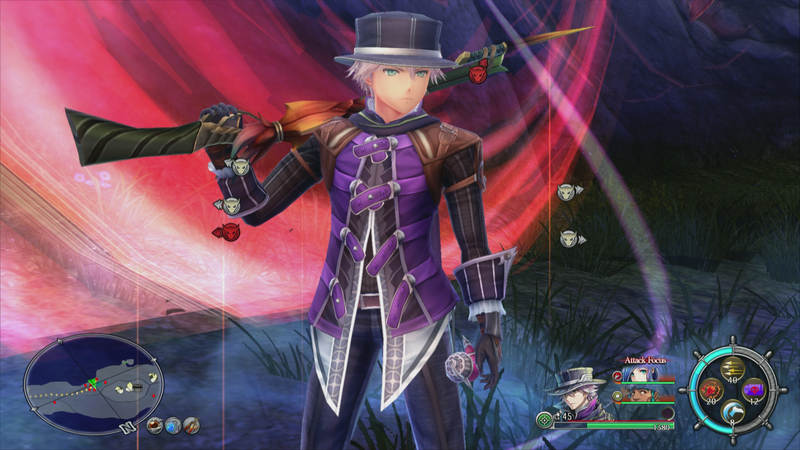 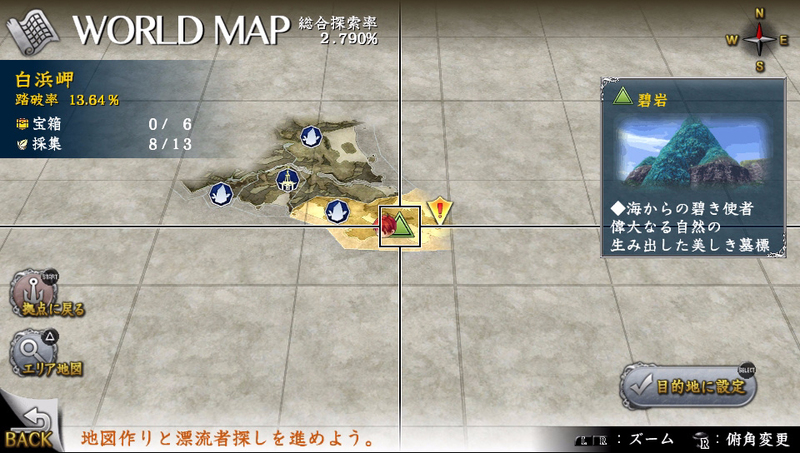 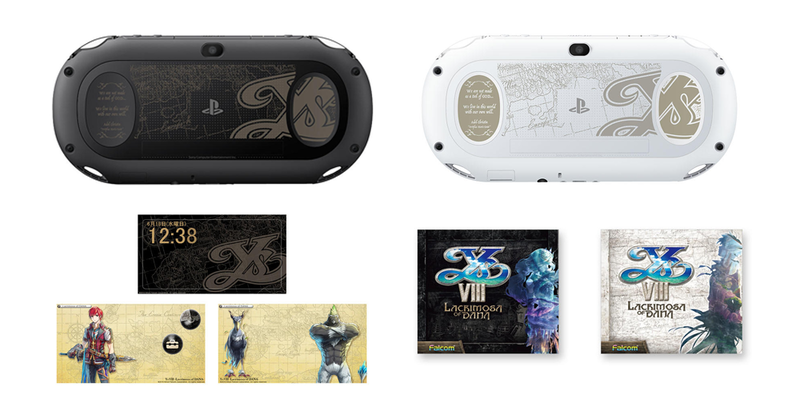 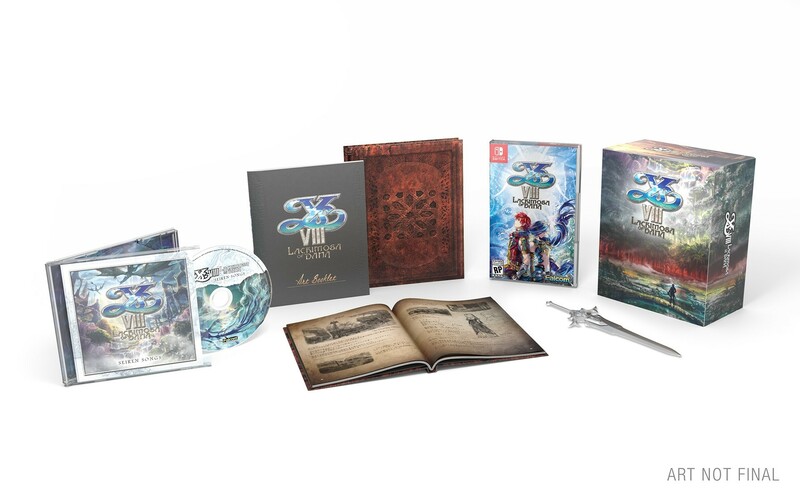 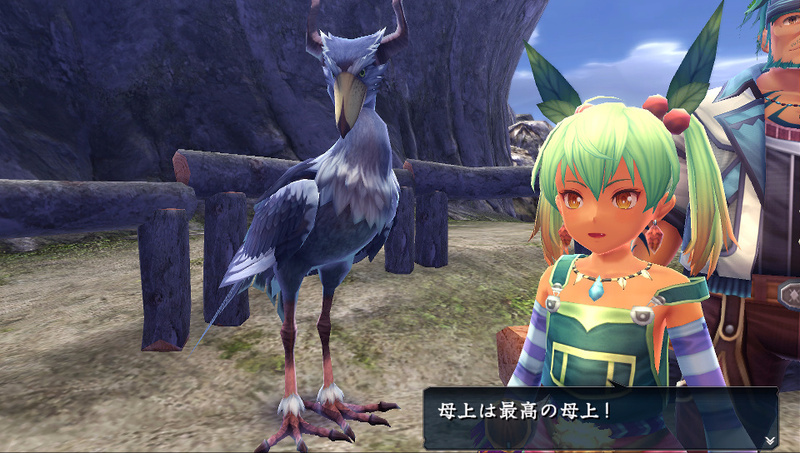 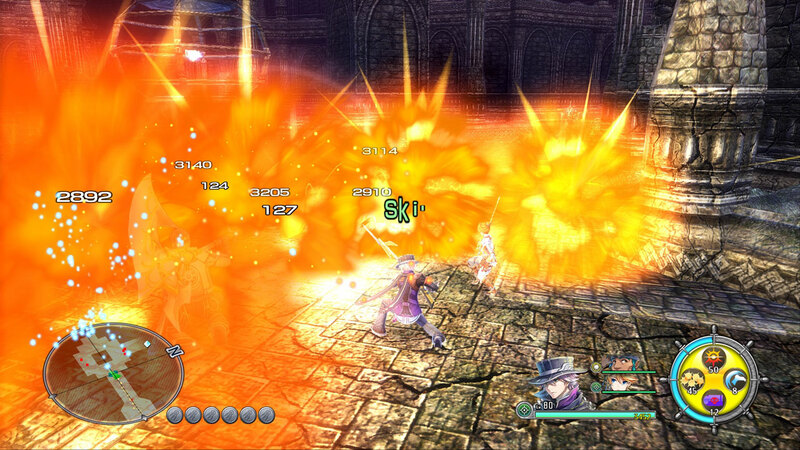 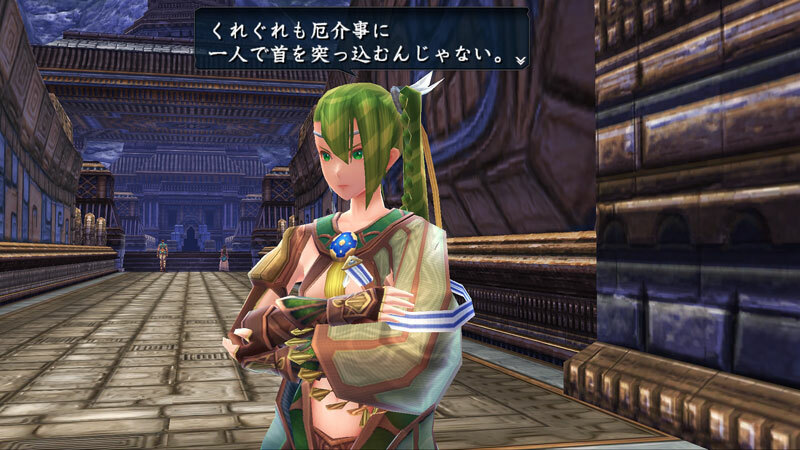 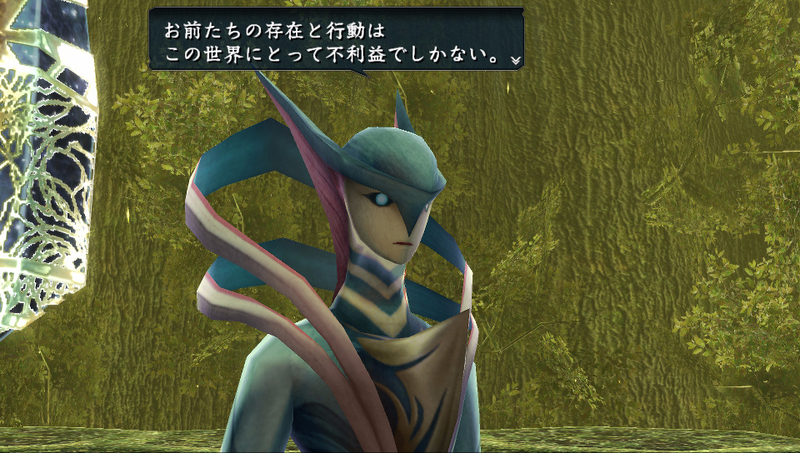 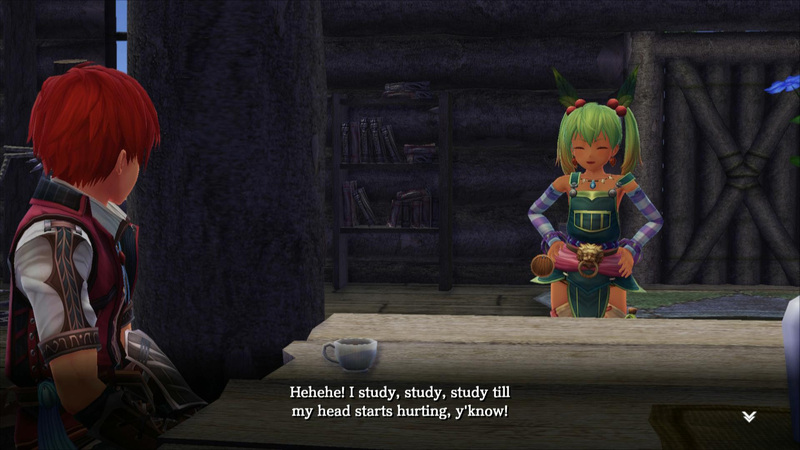 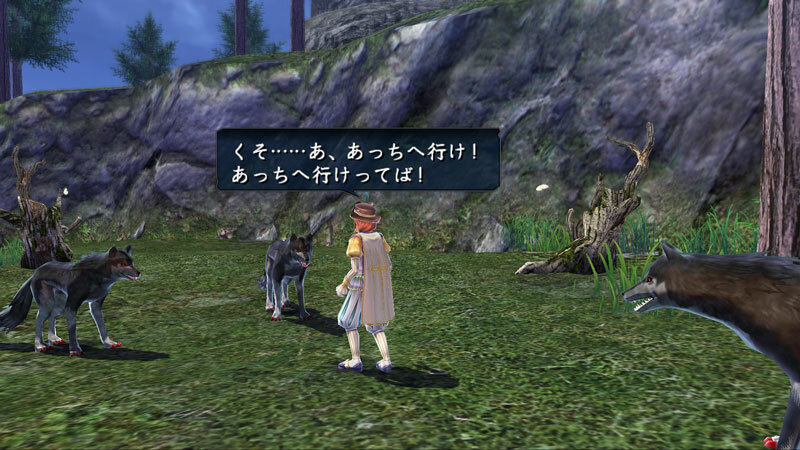 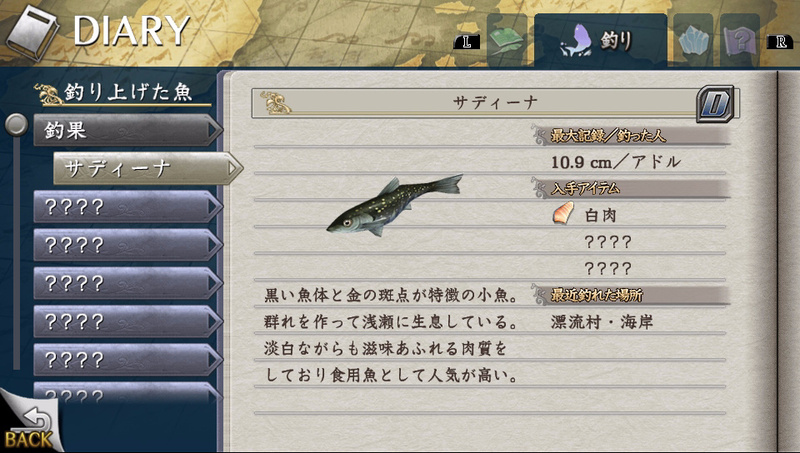 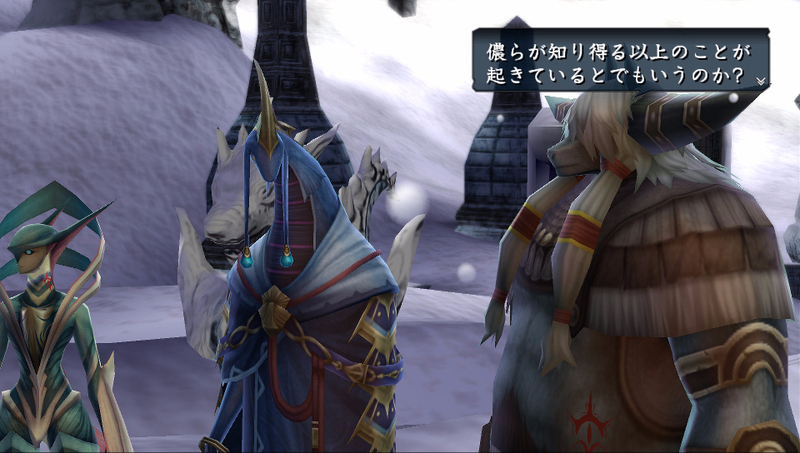 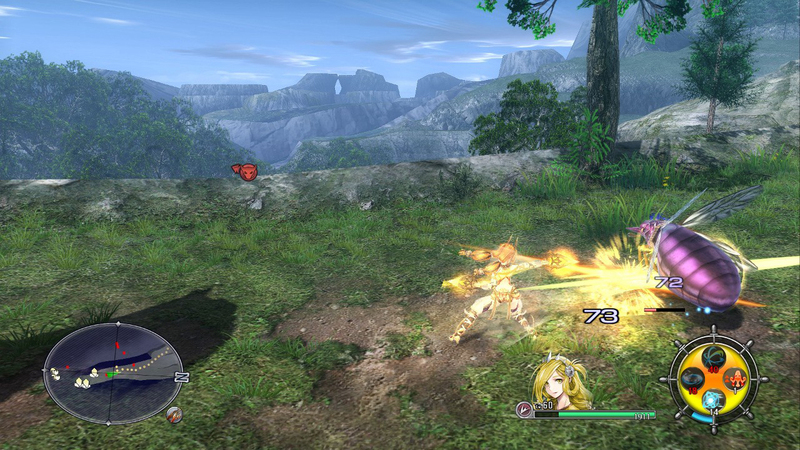 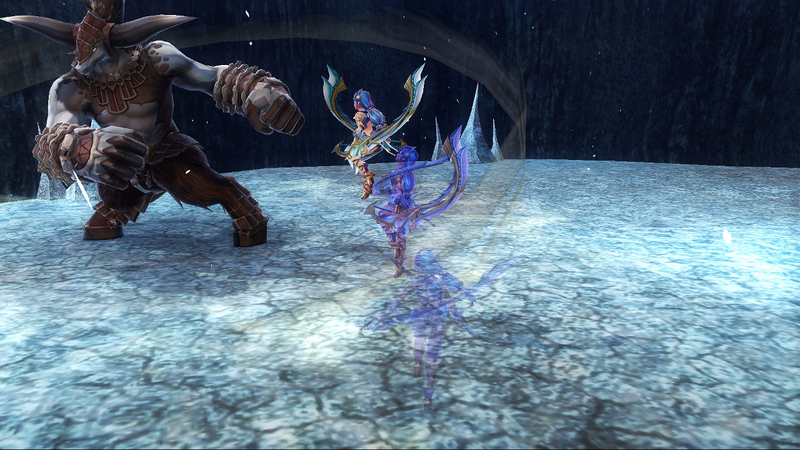 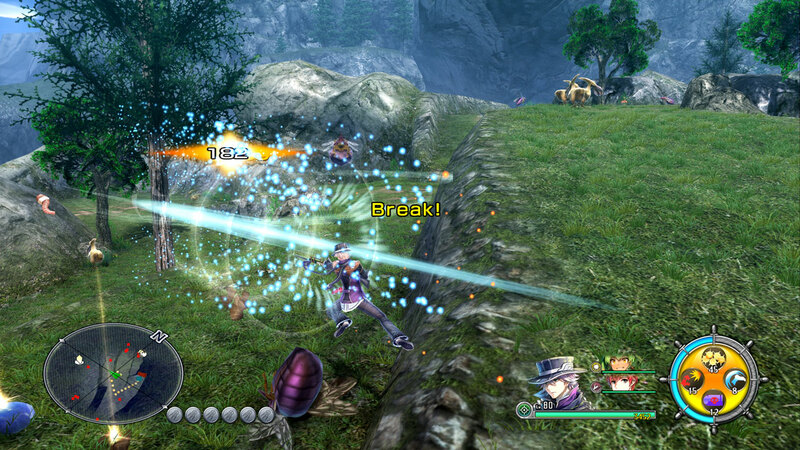 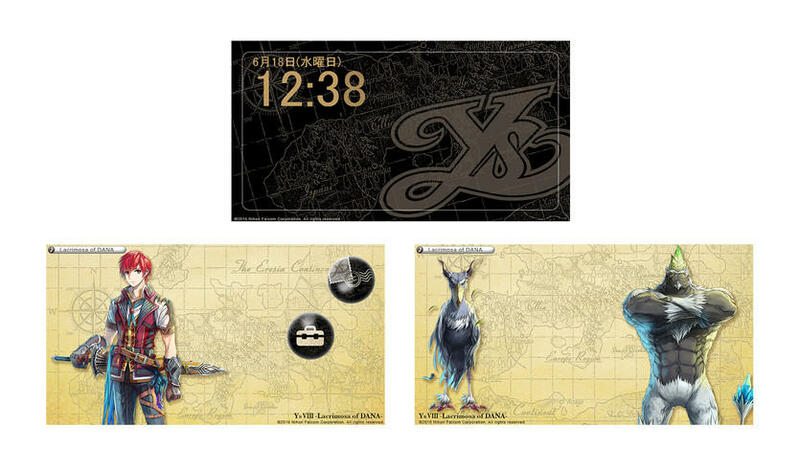 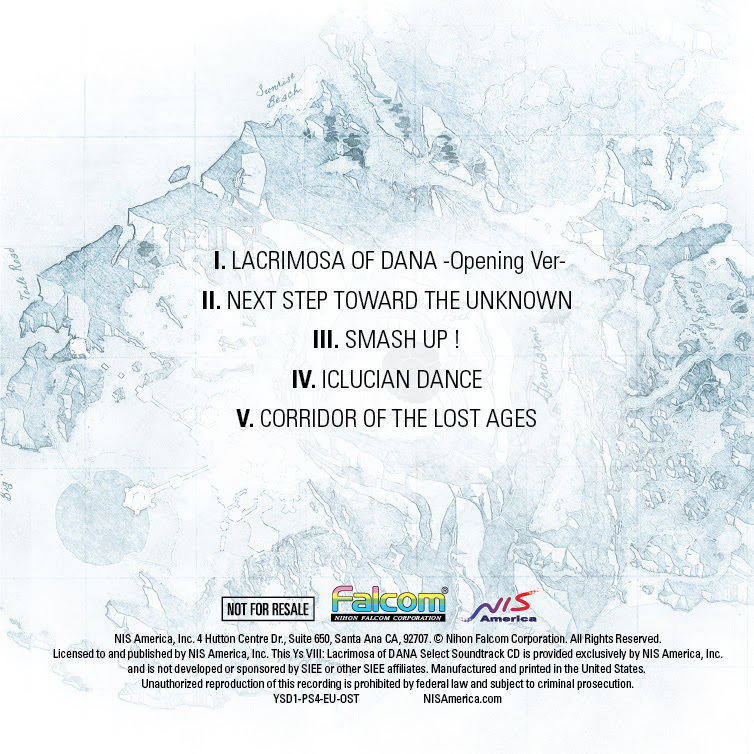 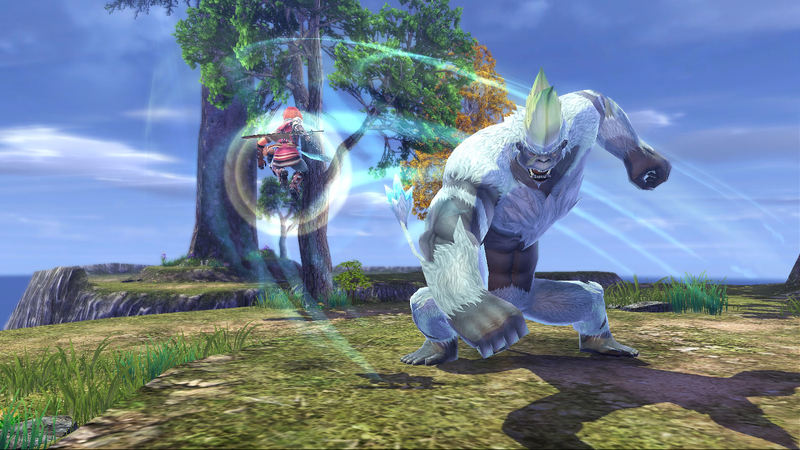 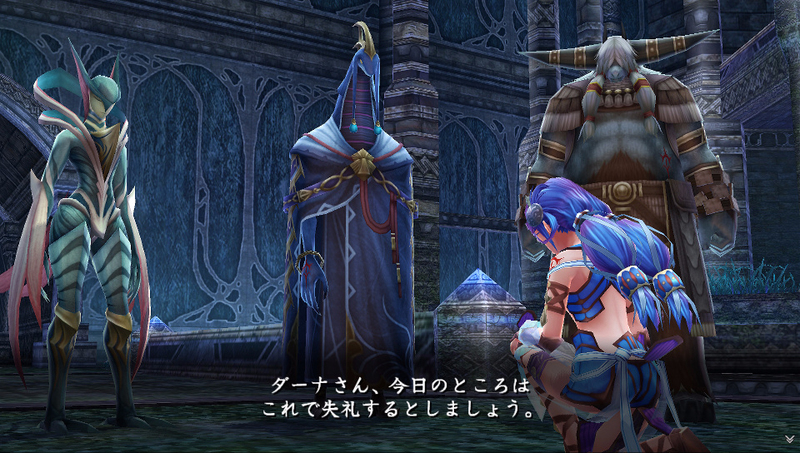 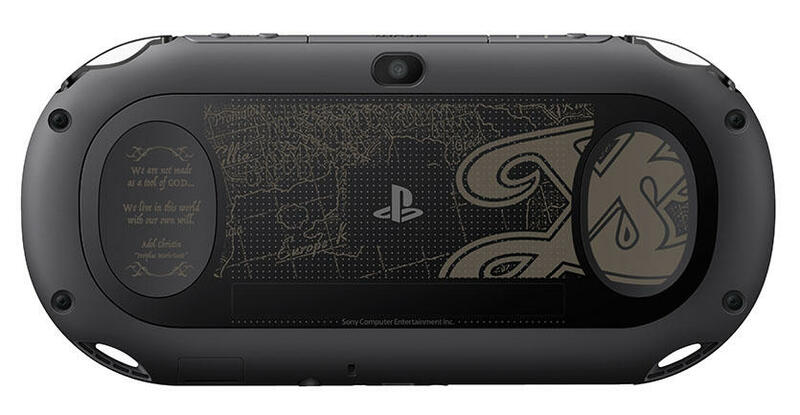 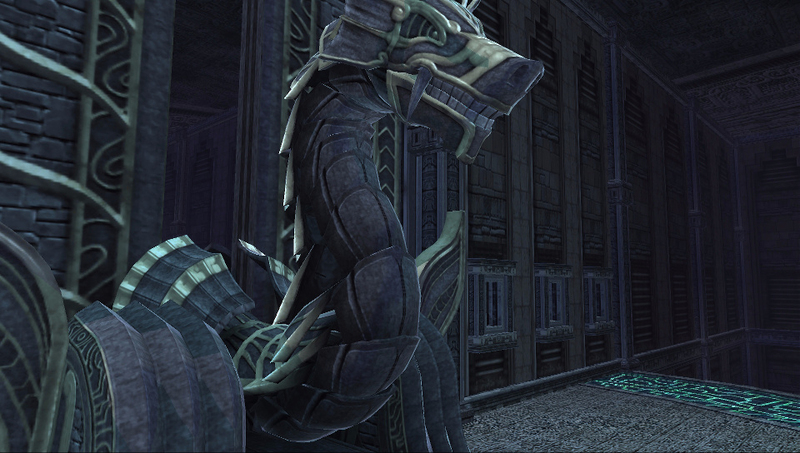 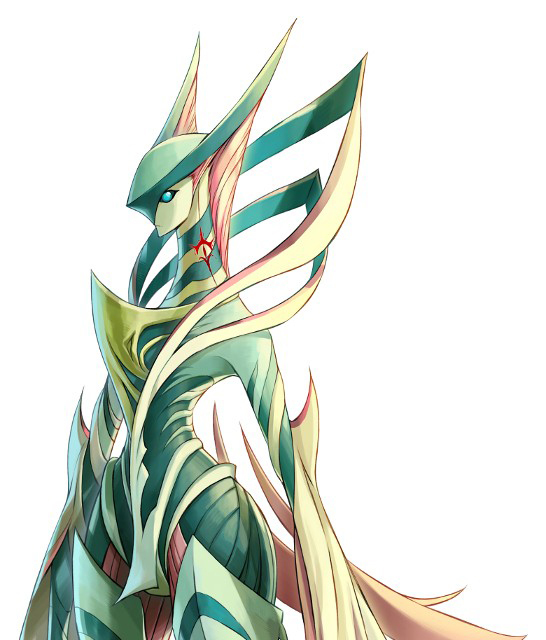 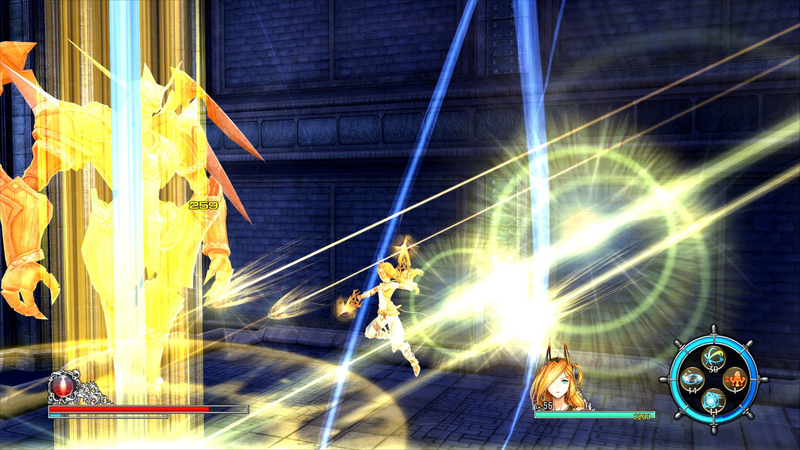 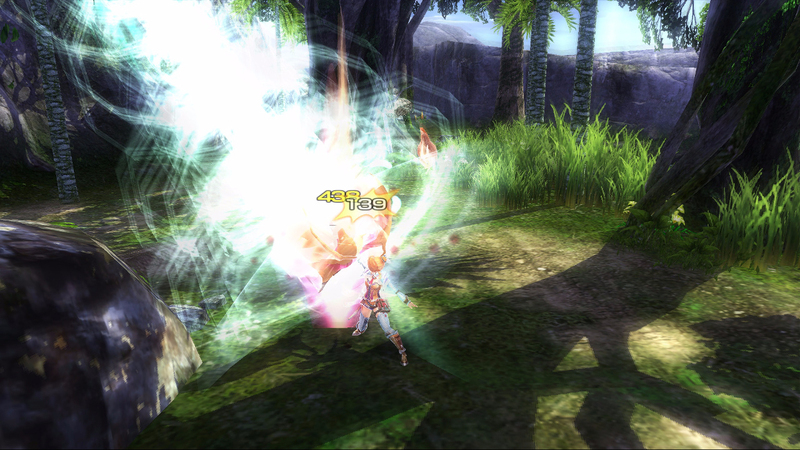 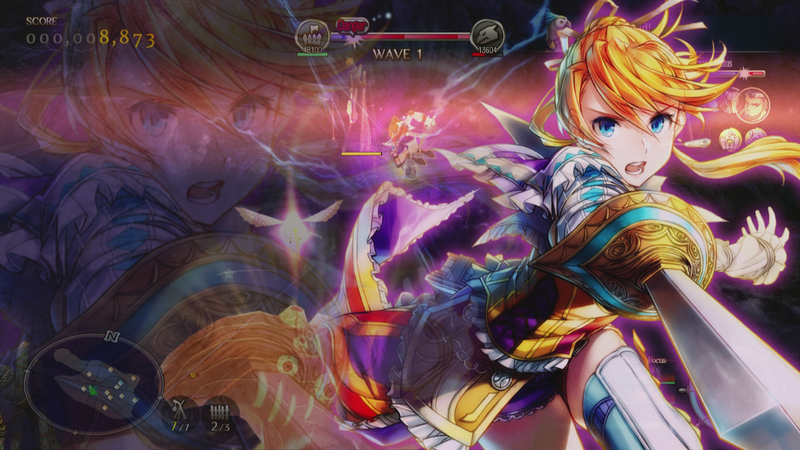 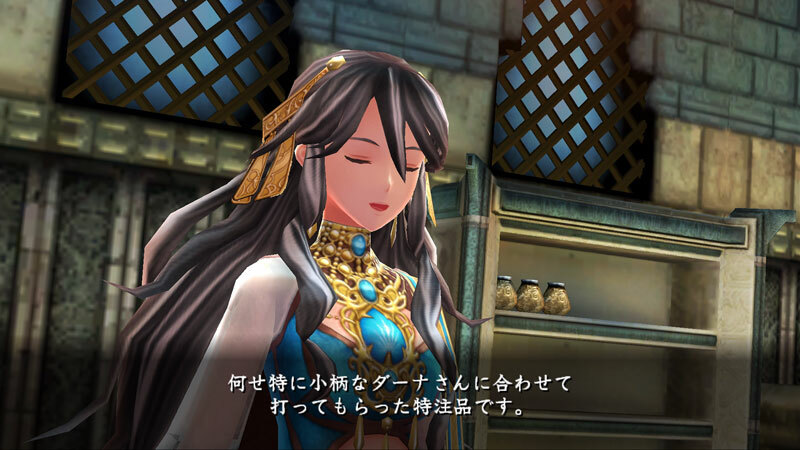 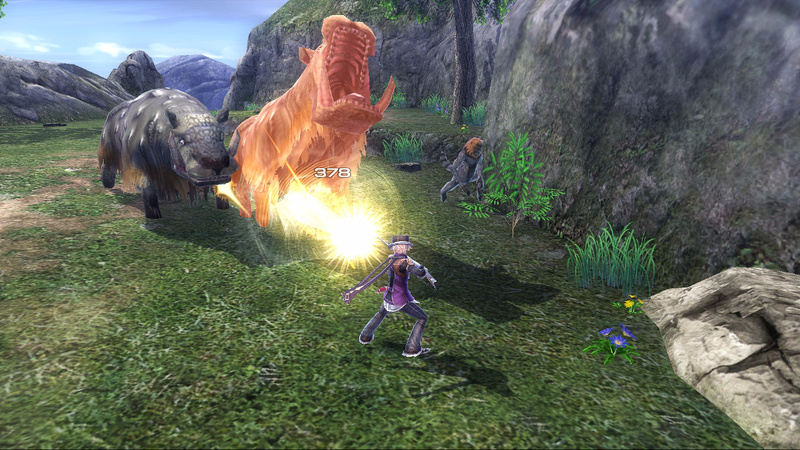 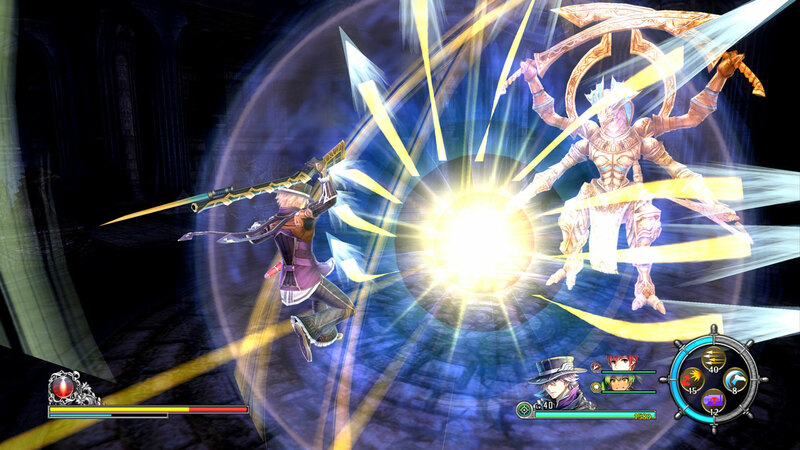 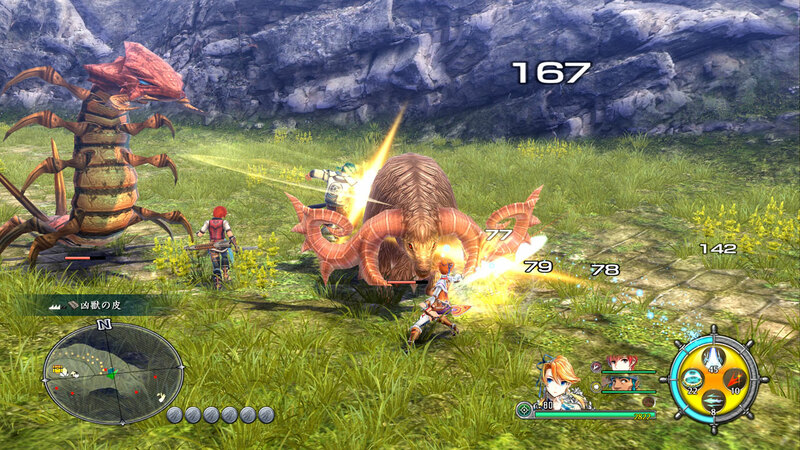 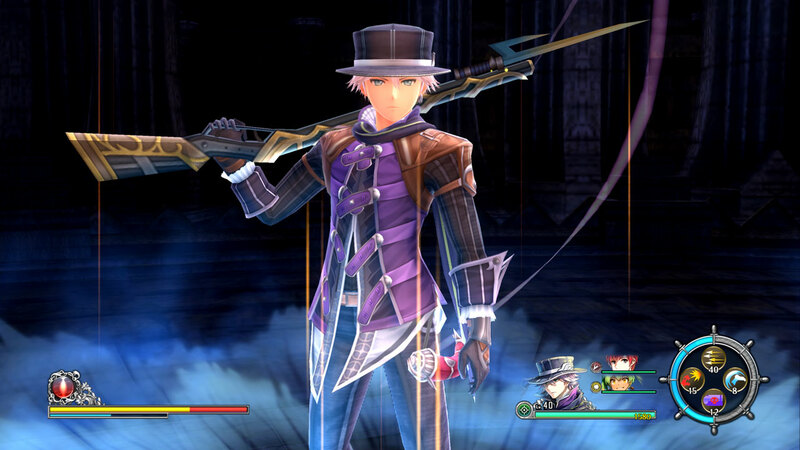 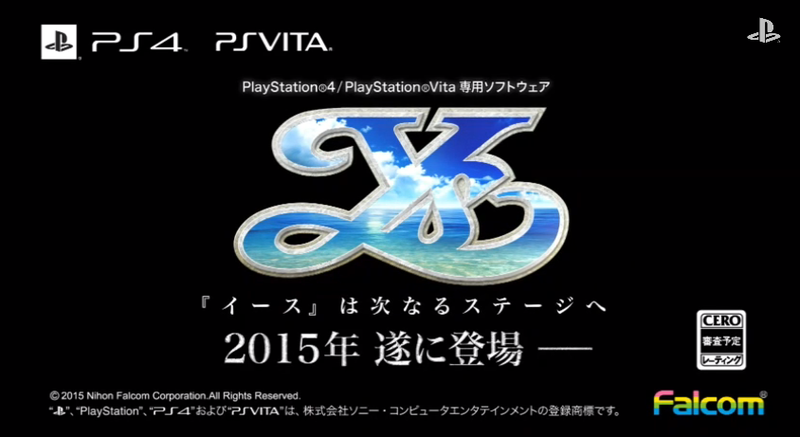 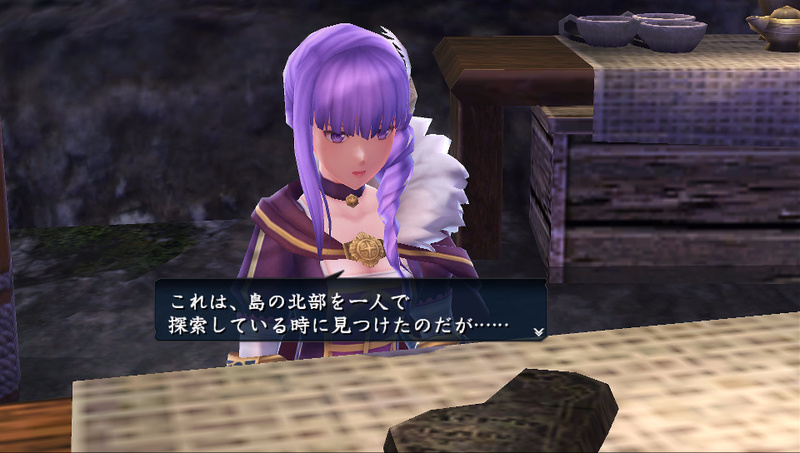 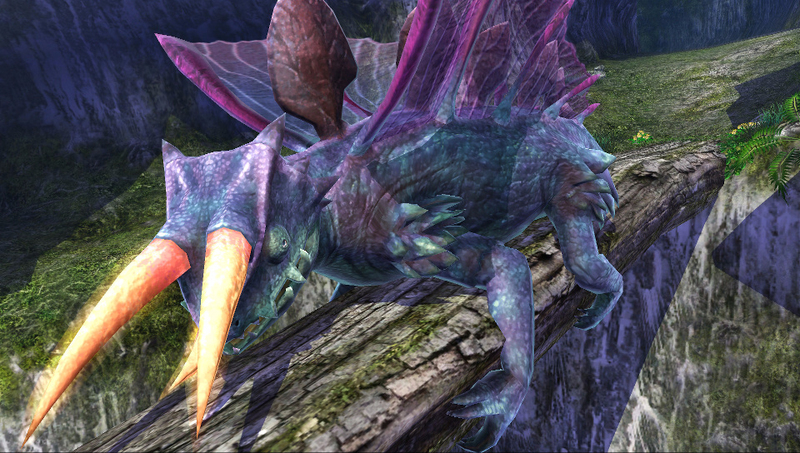 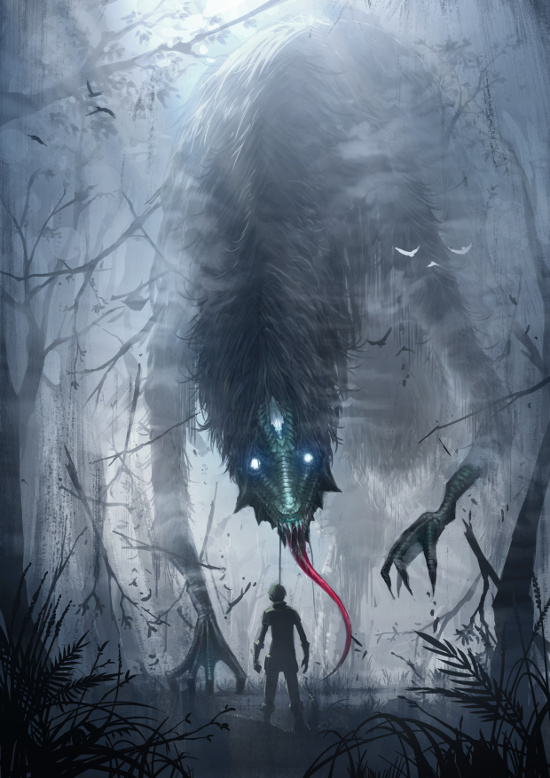 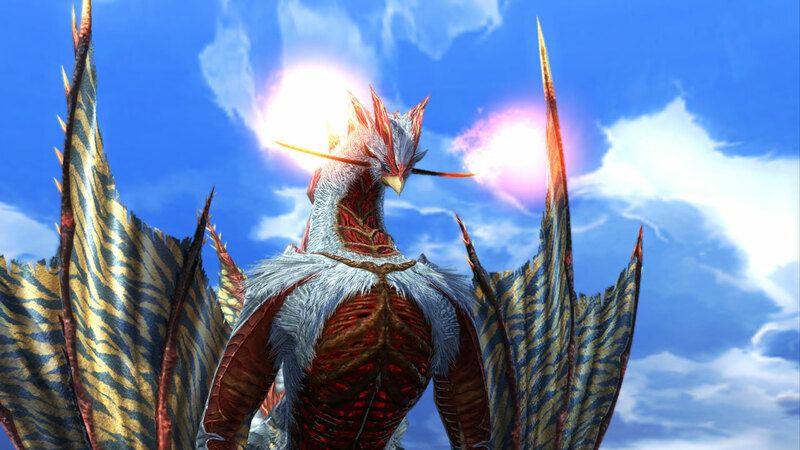 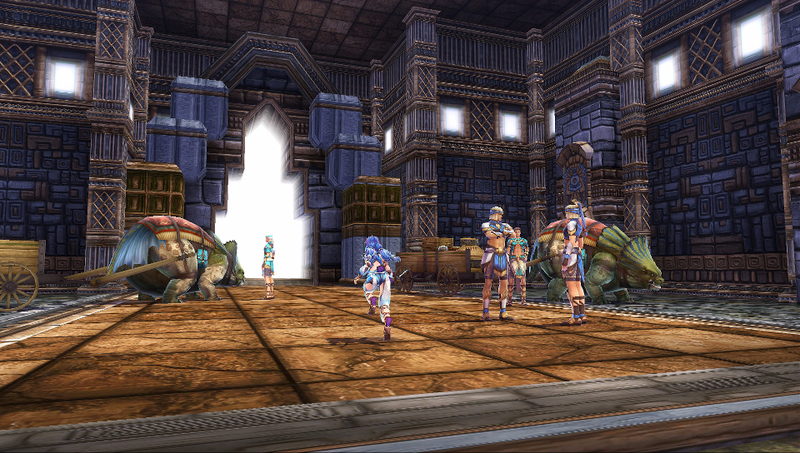 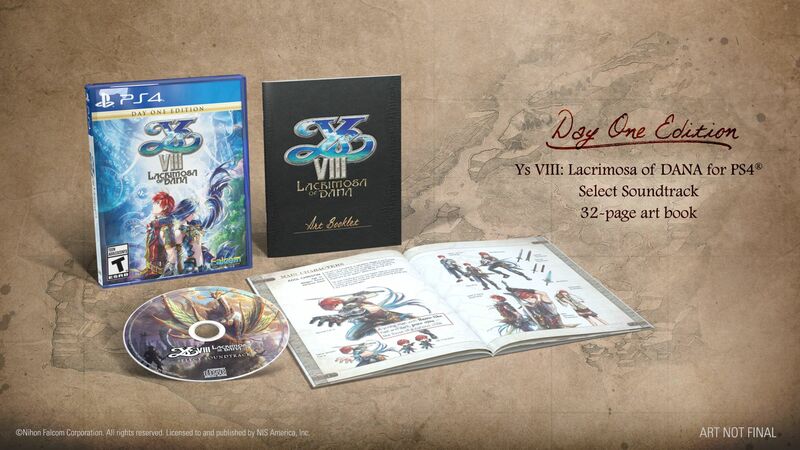 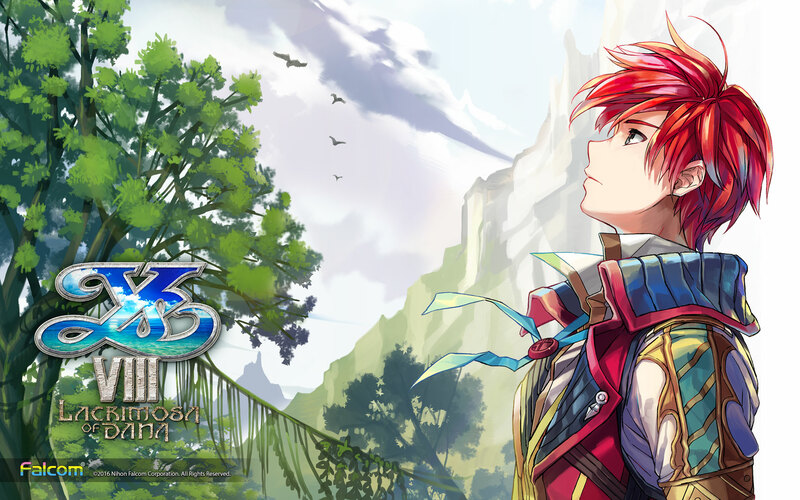 The Ys series is back and its newest installment is simply remarkable. 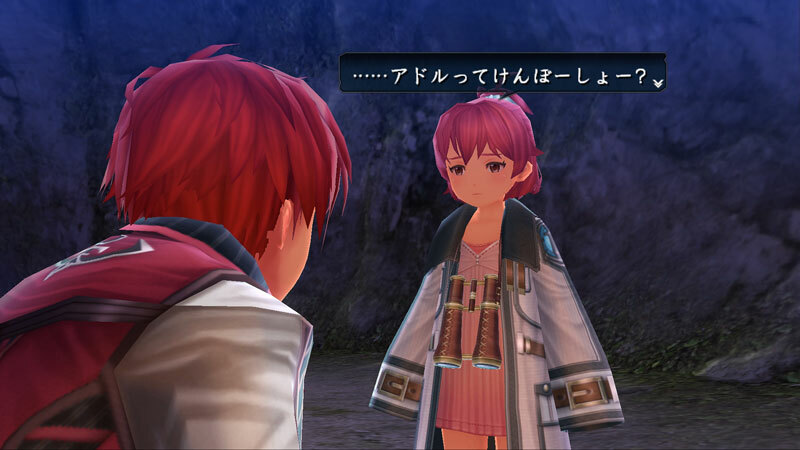 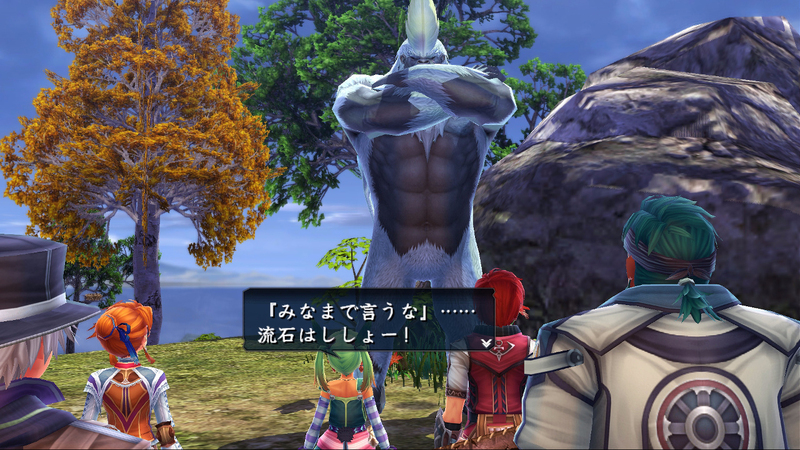 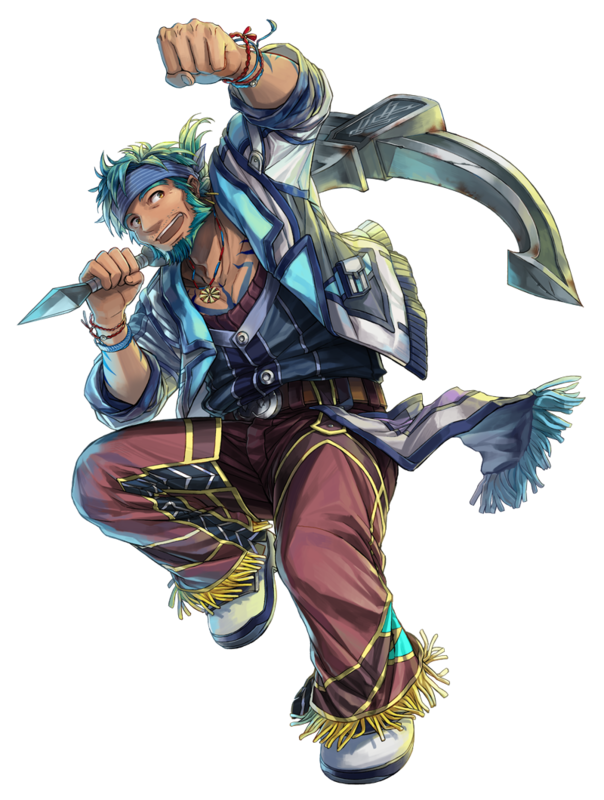 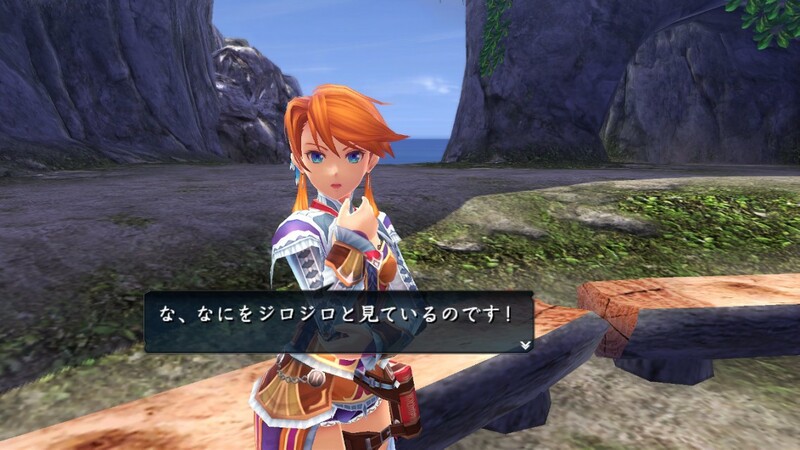 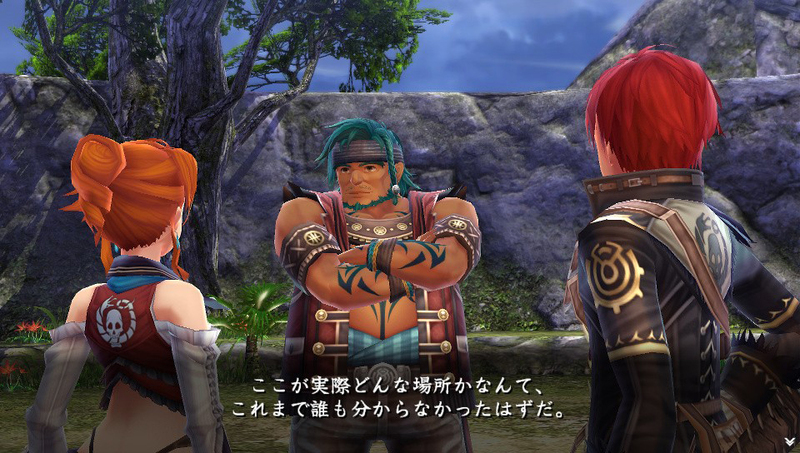 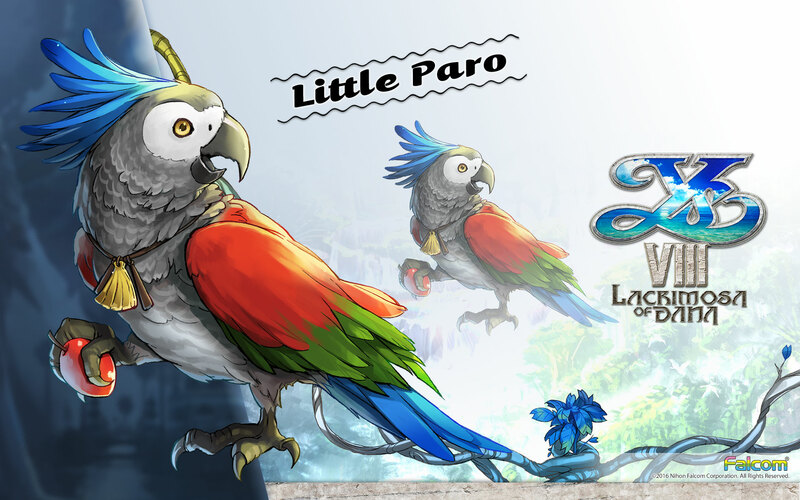 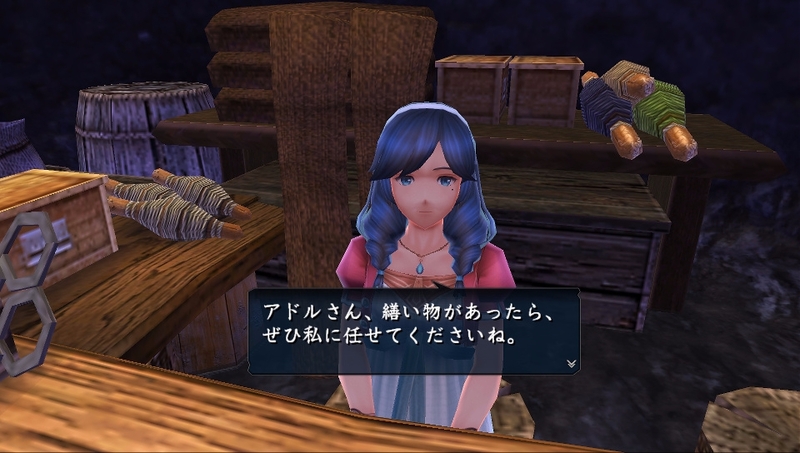 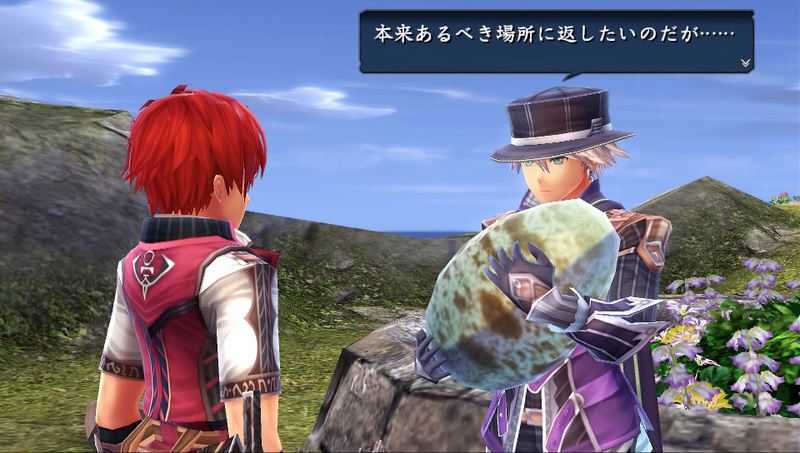 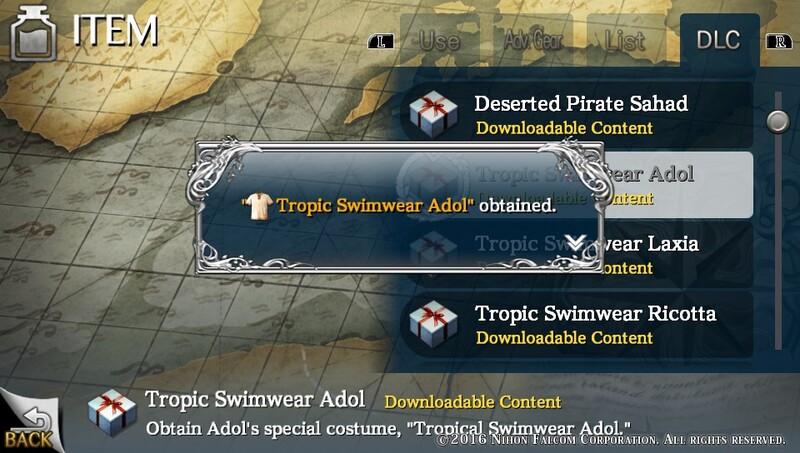 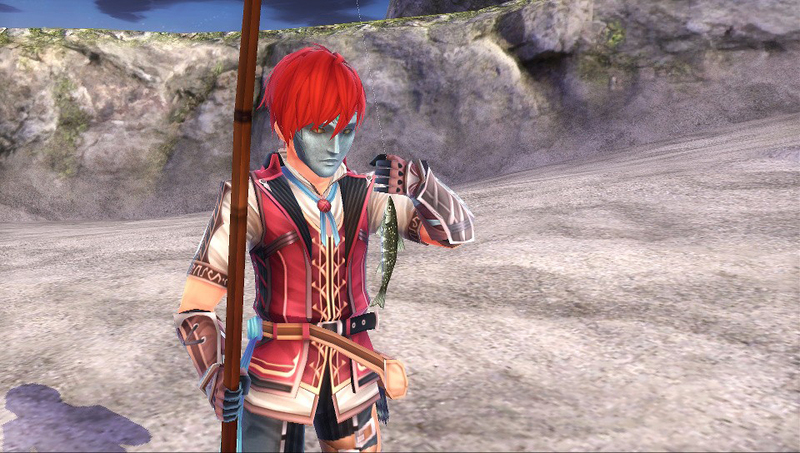 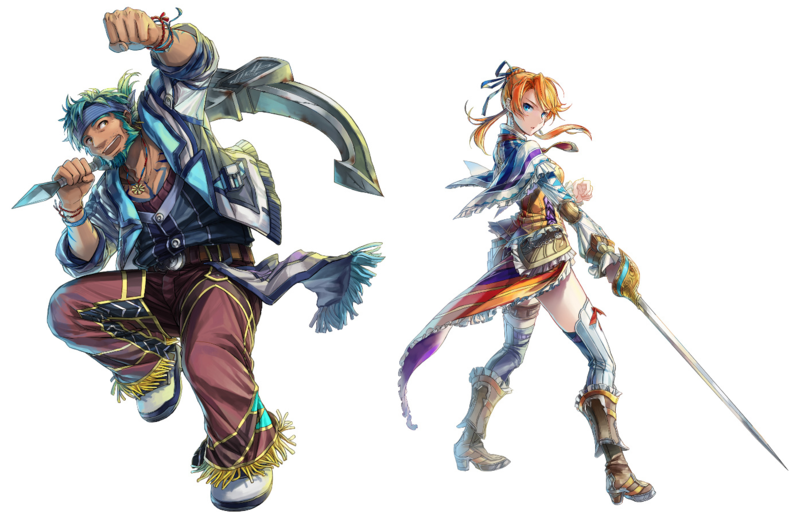 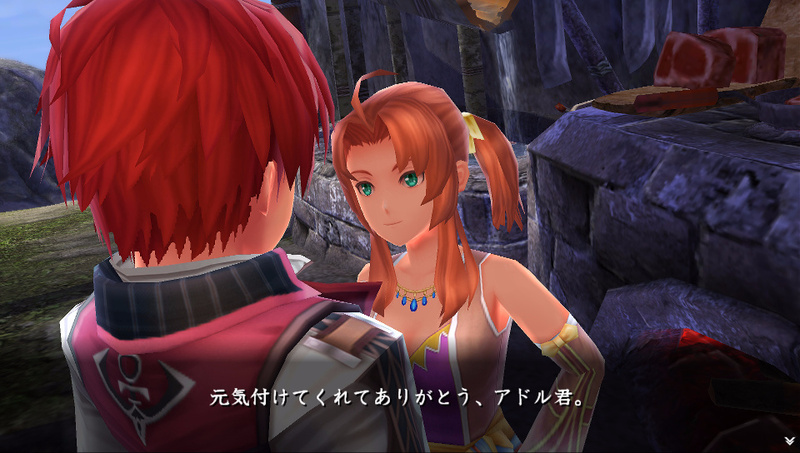 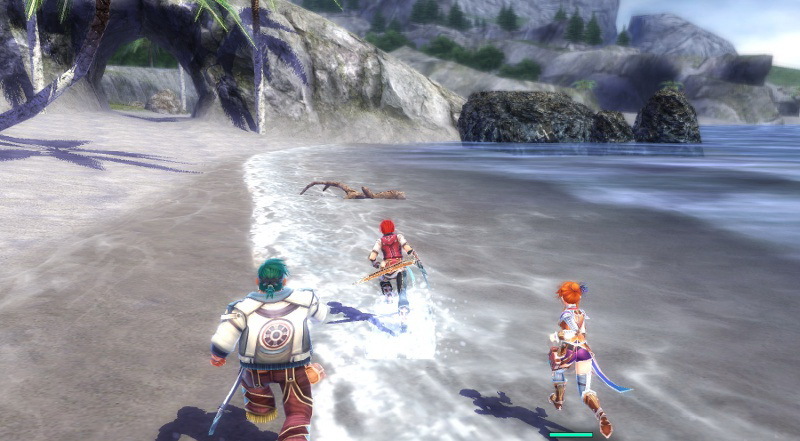 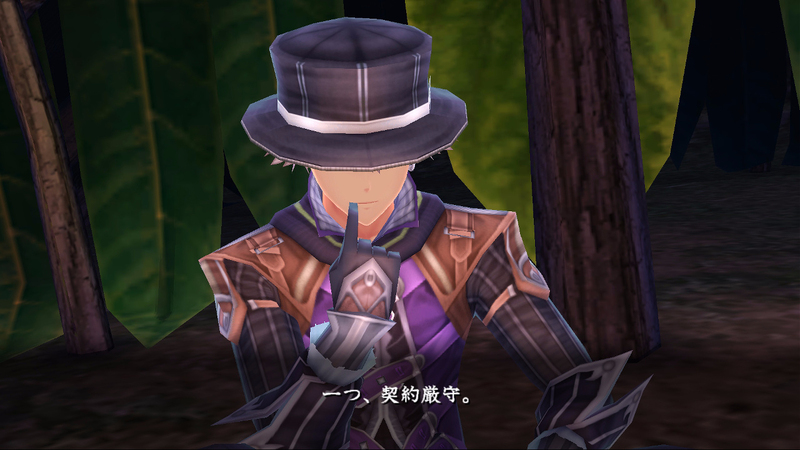 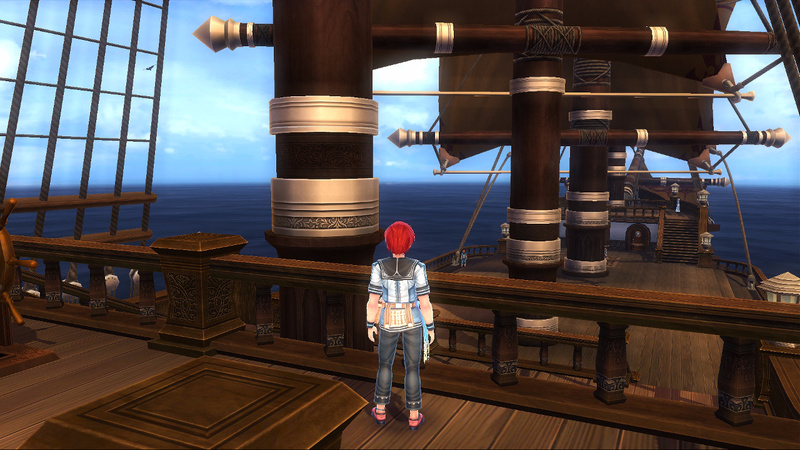 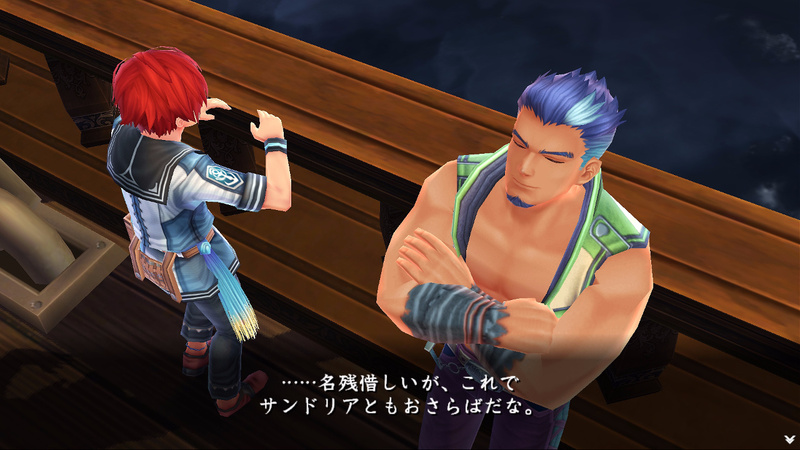 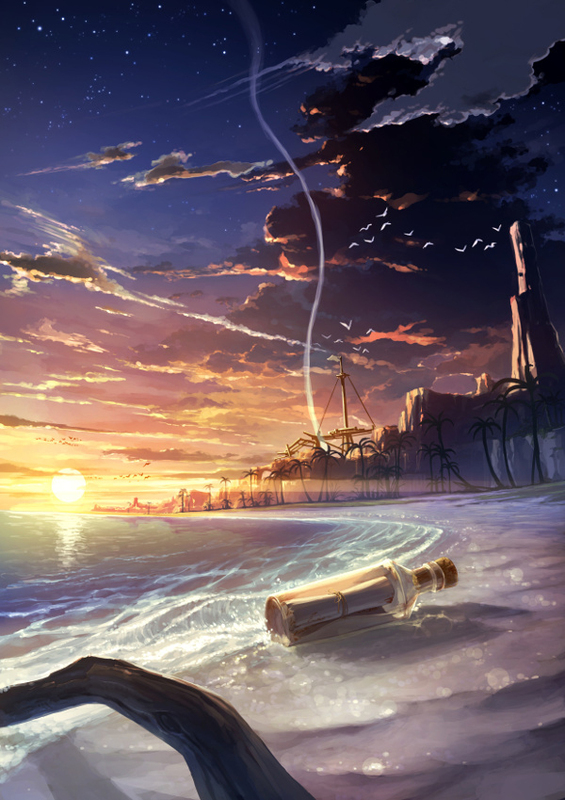 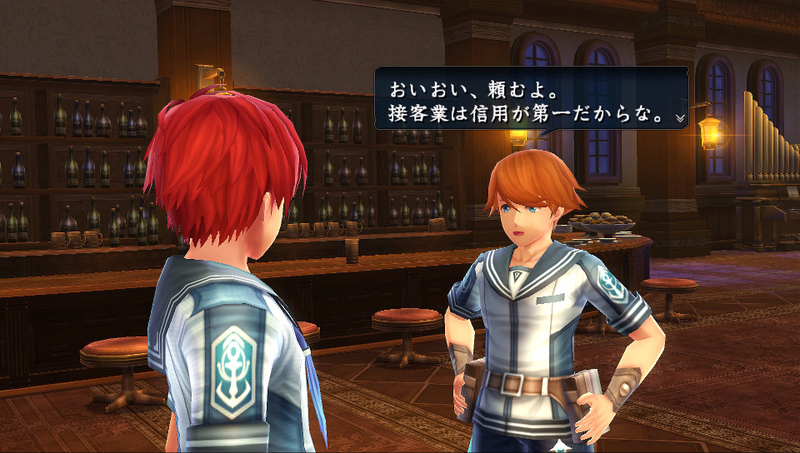 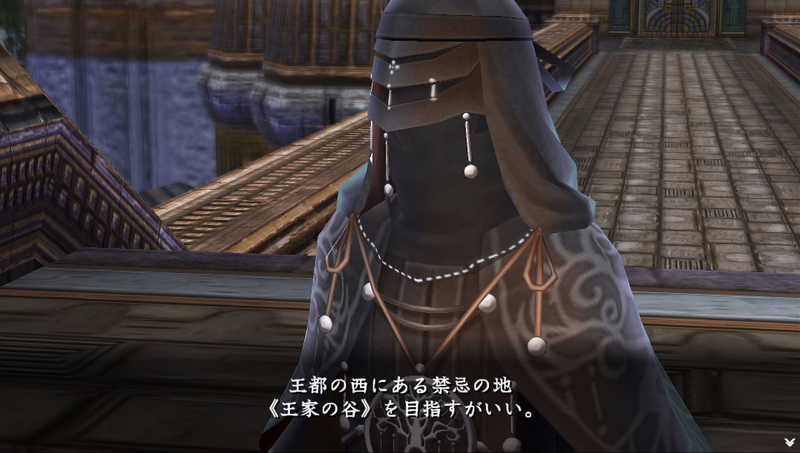 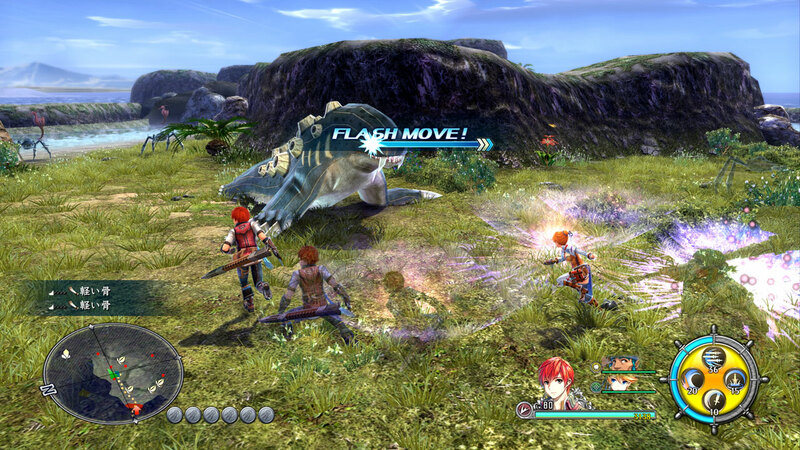 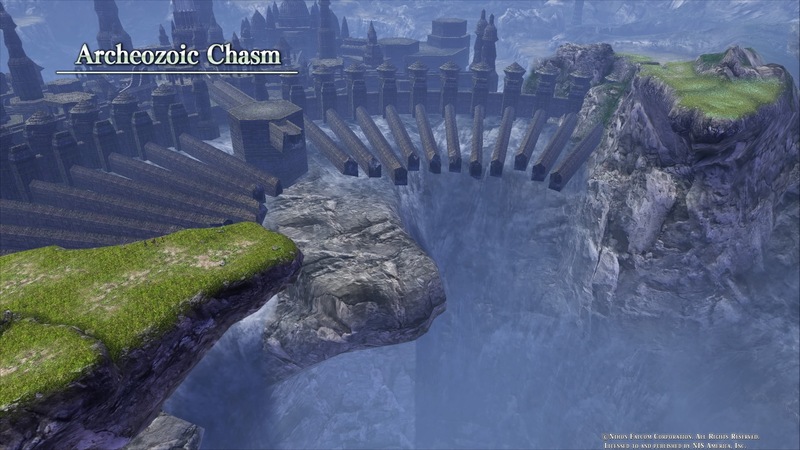 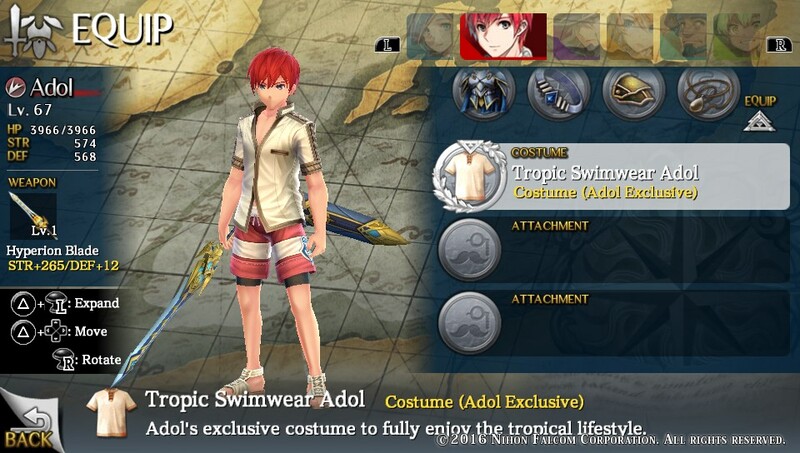 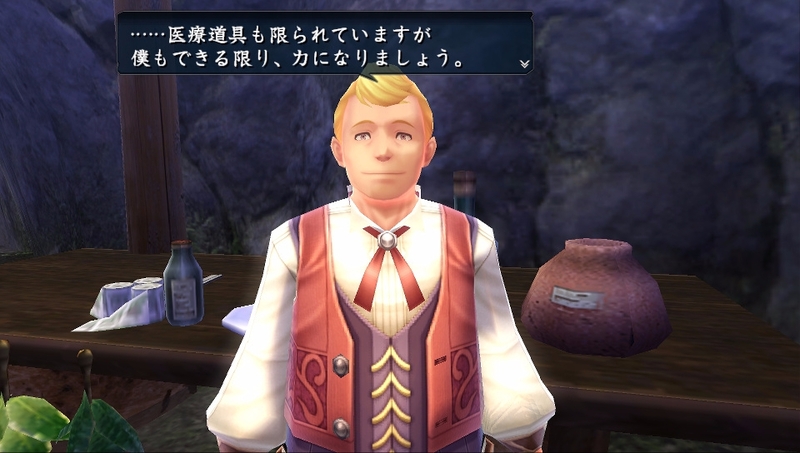 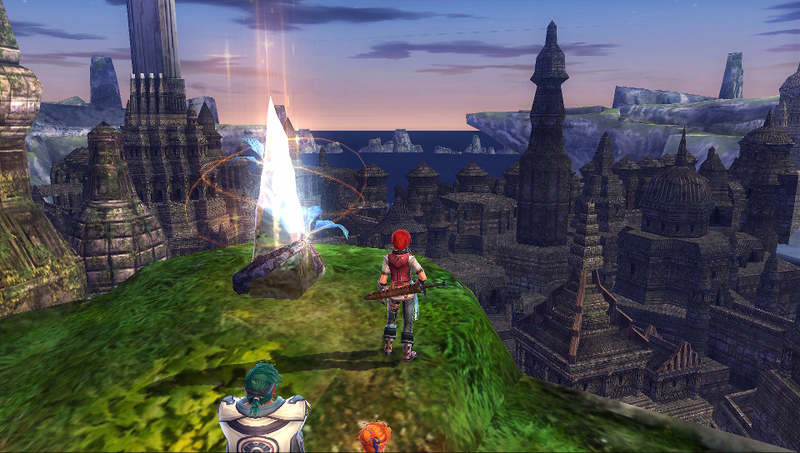 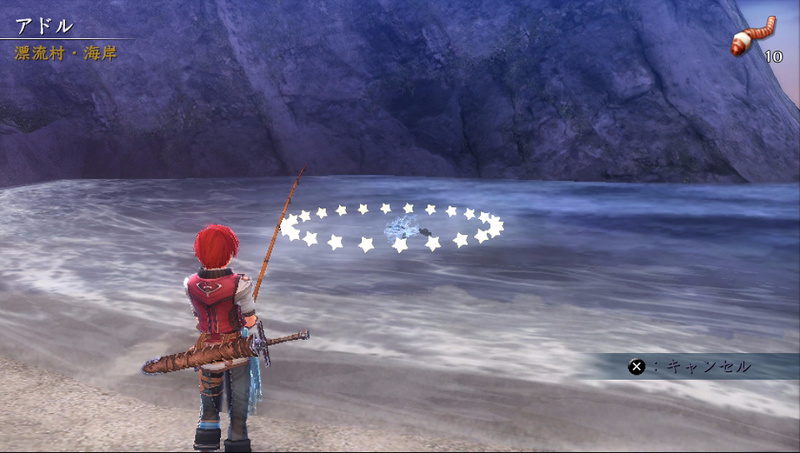 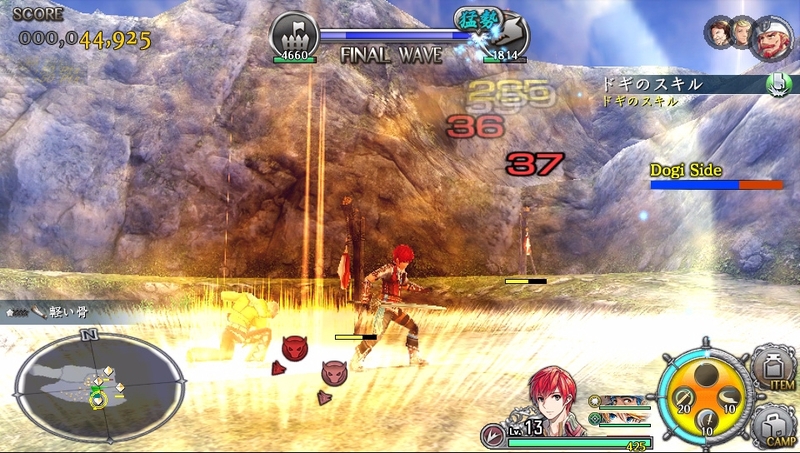 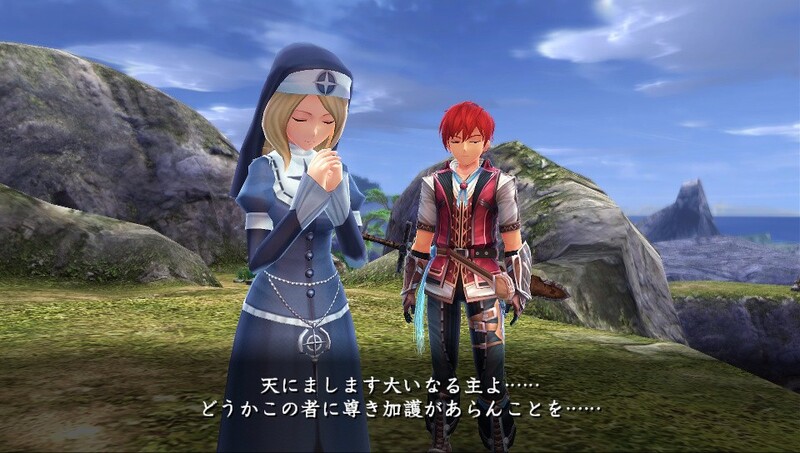 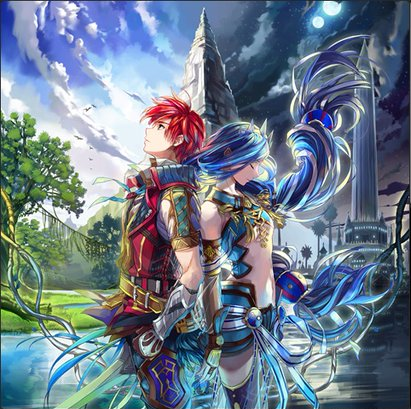 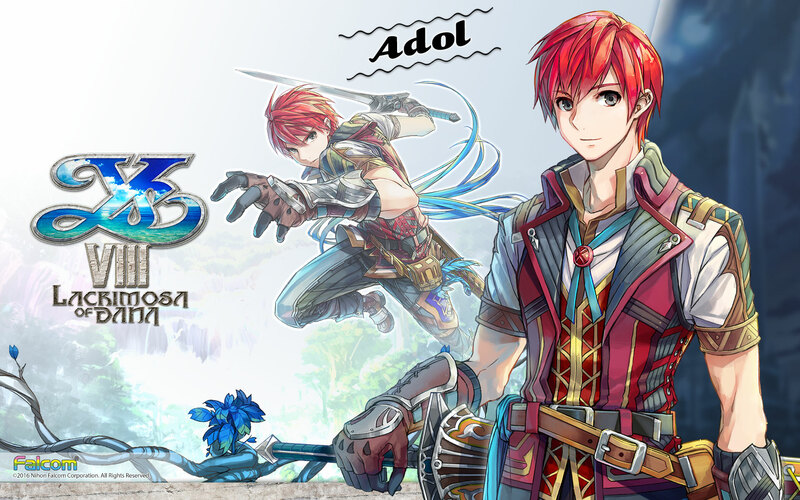 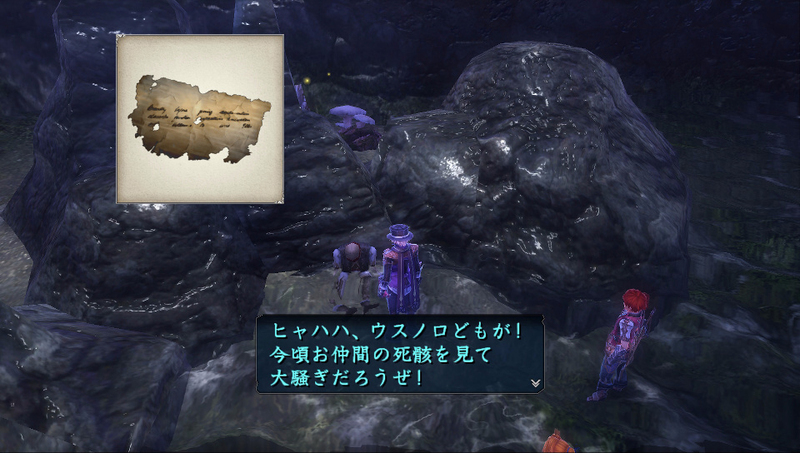 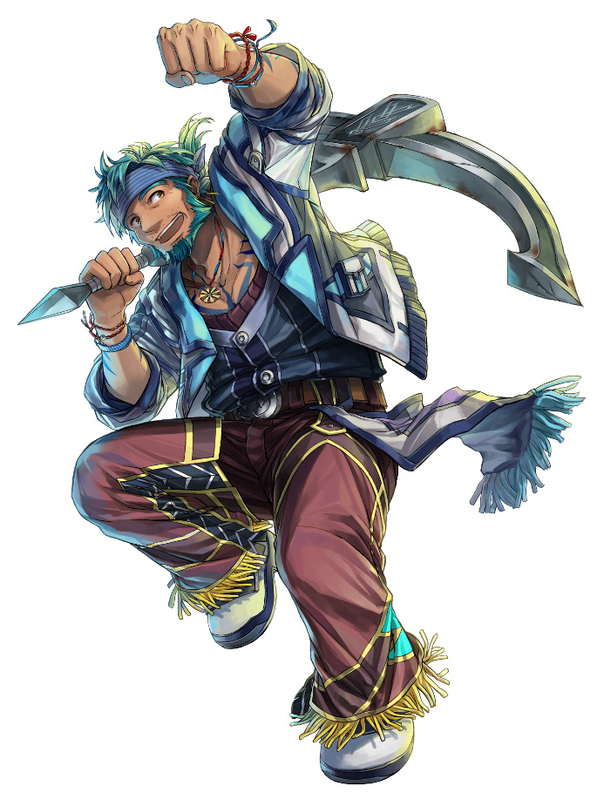 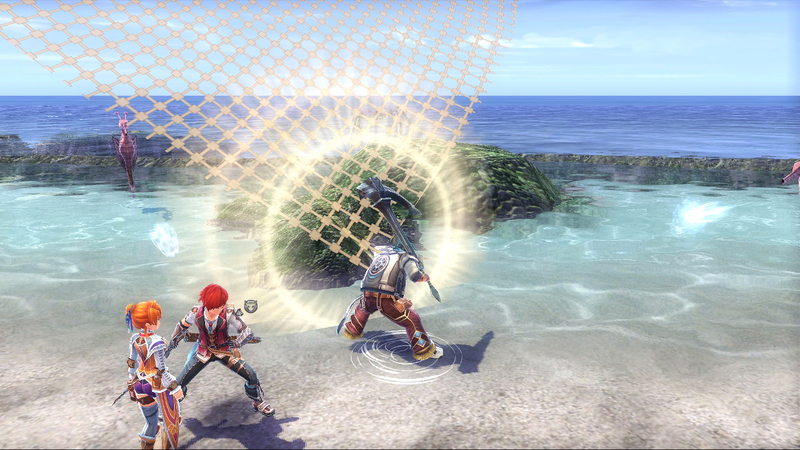 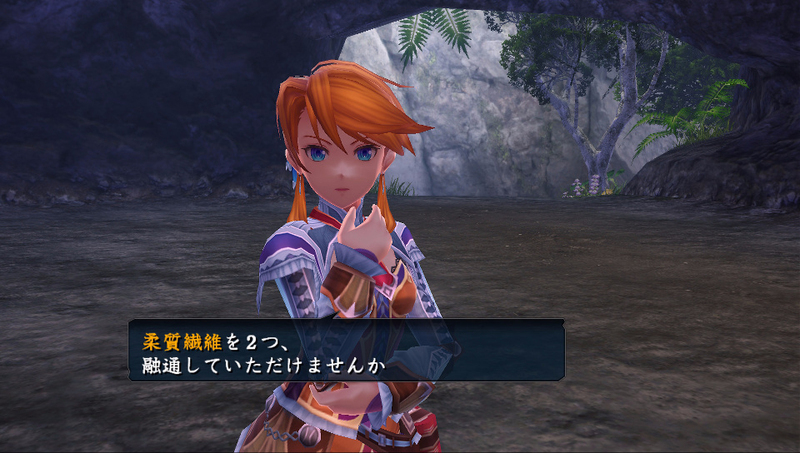 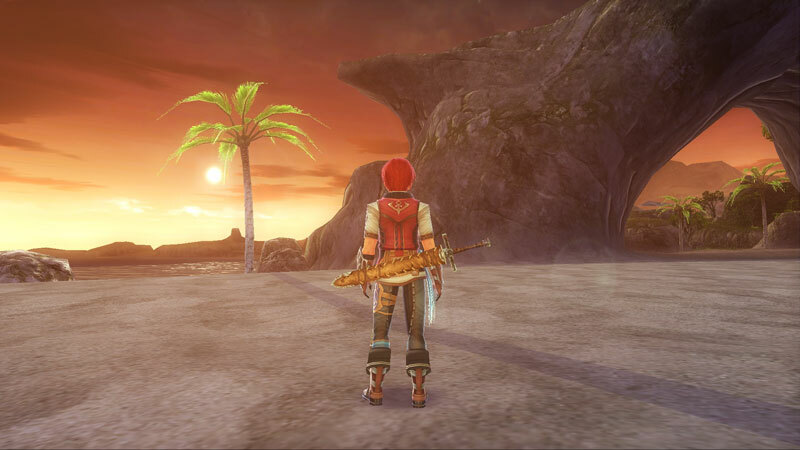 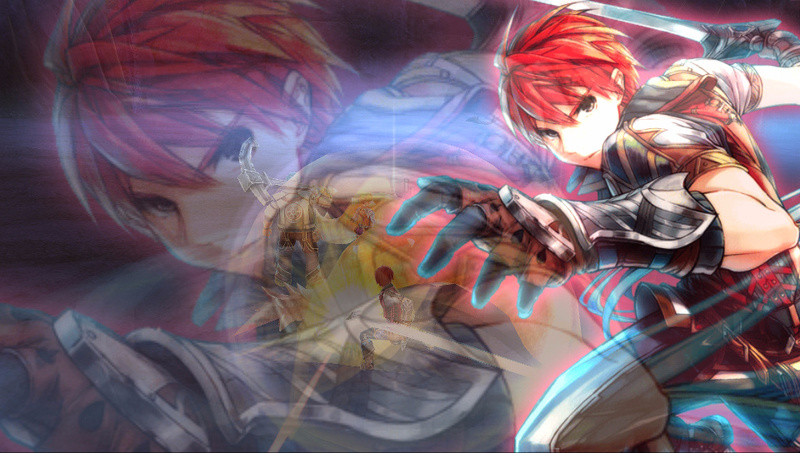 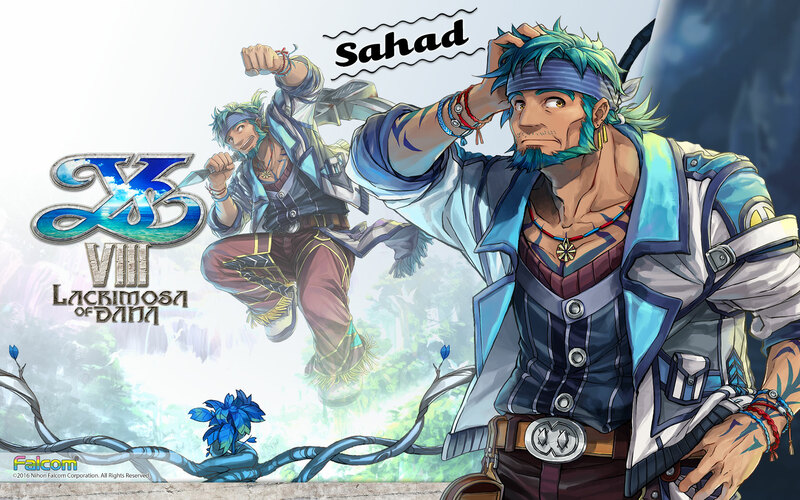 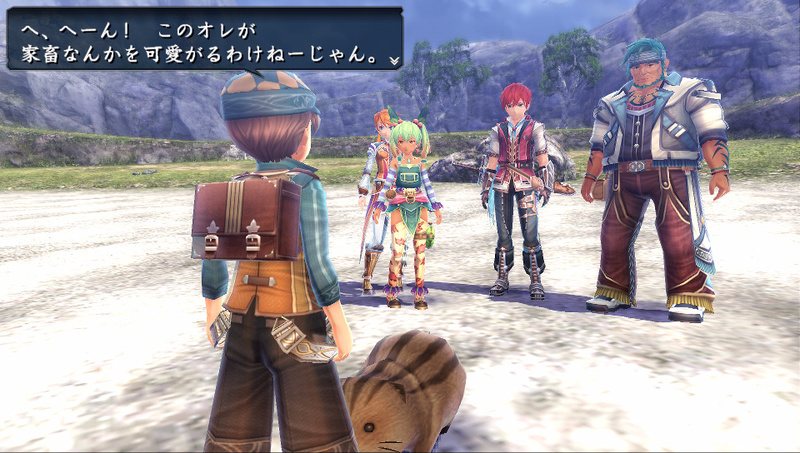 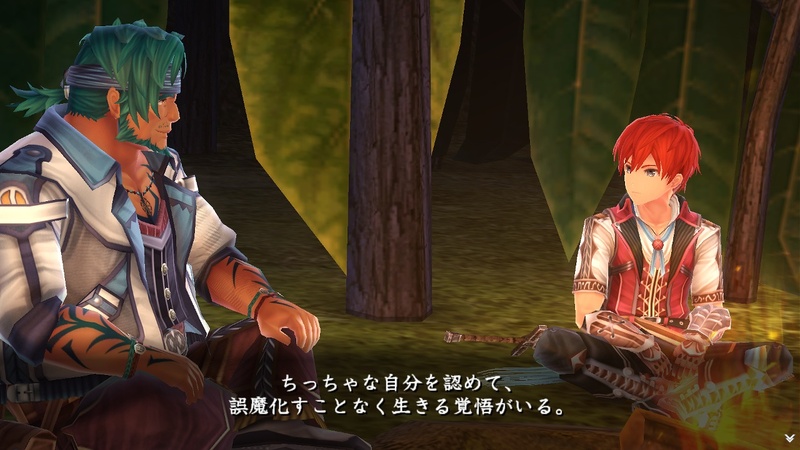 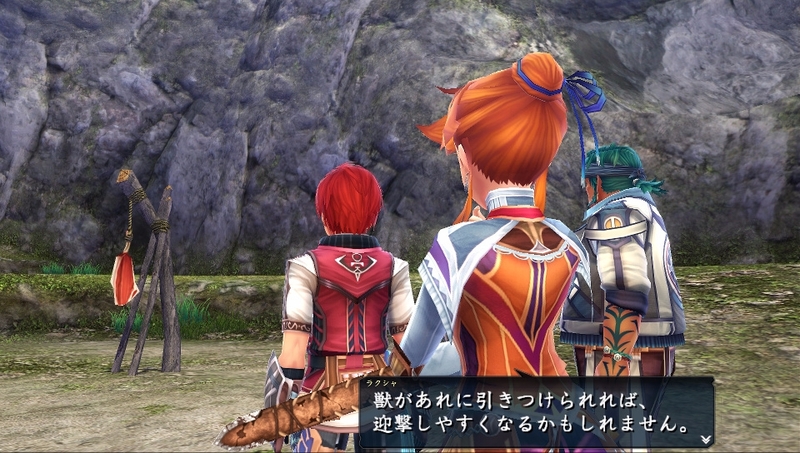 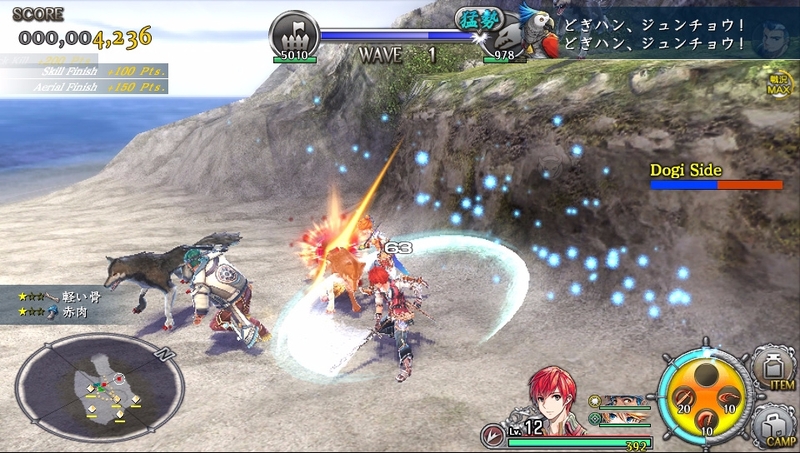 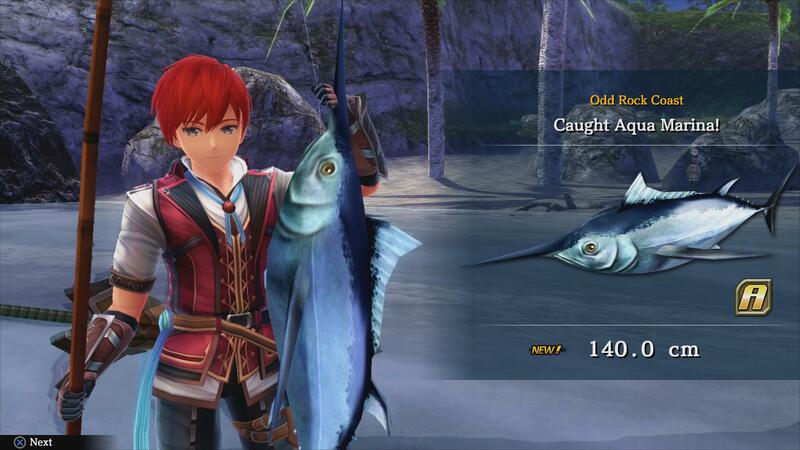 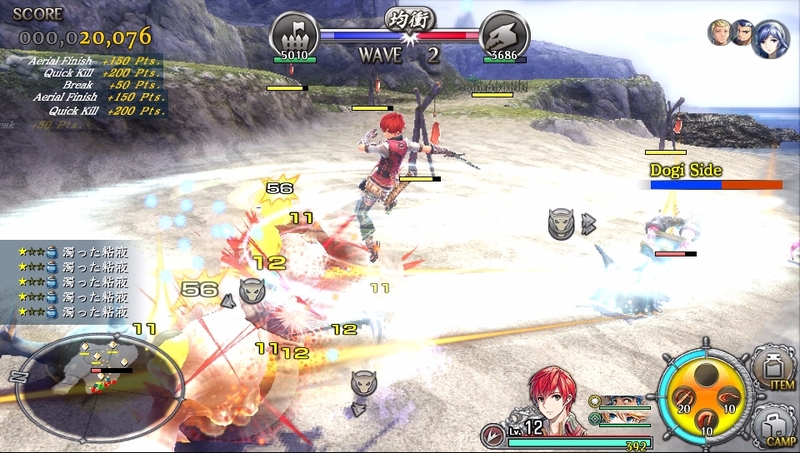 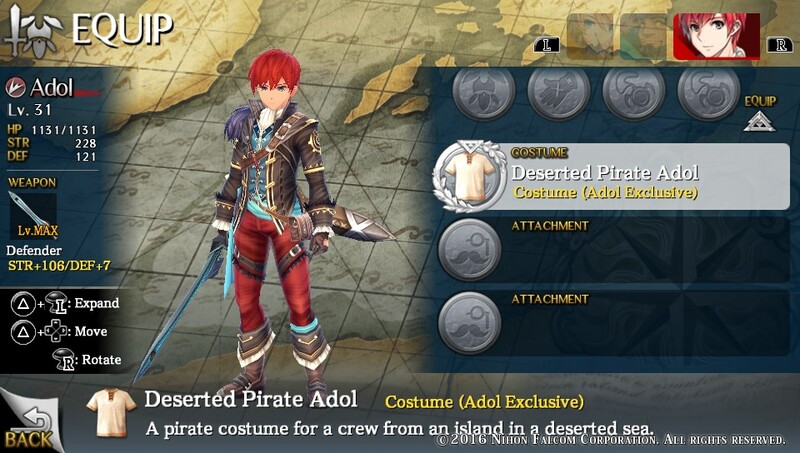 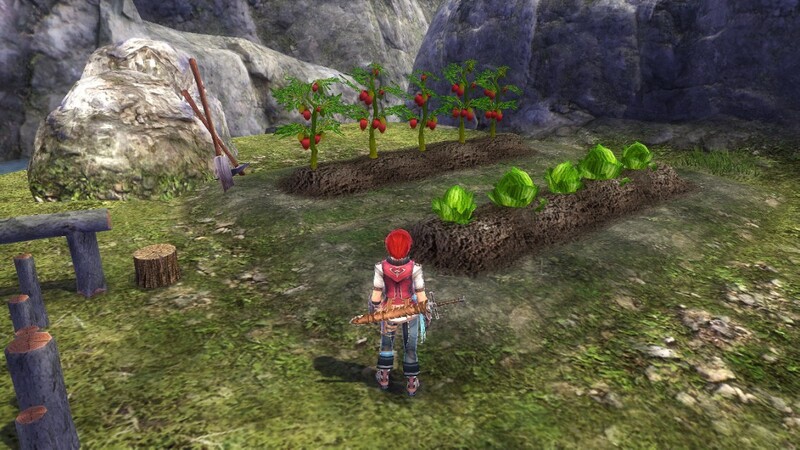 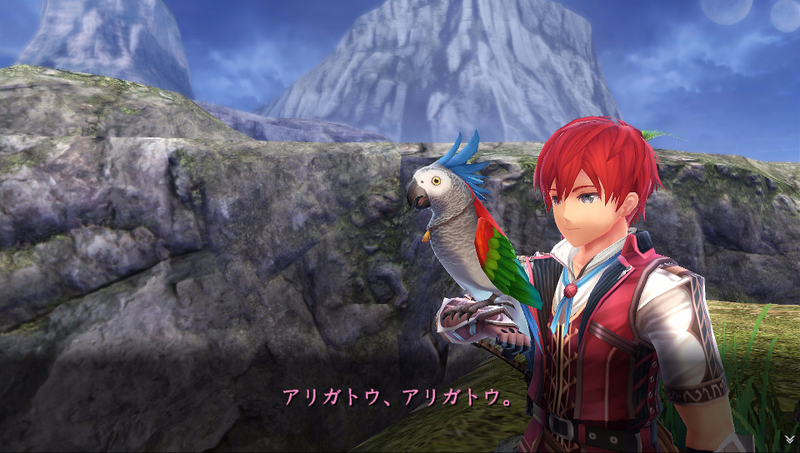 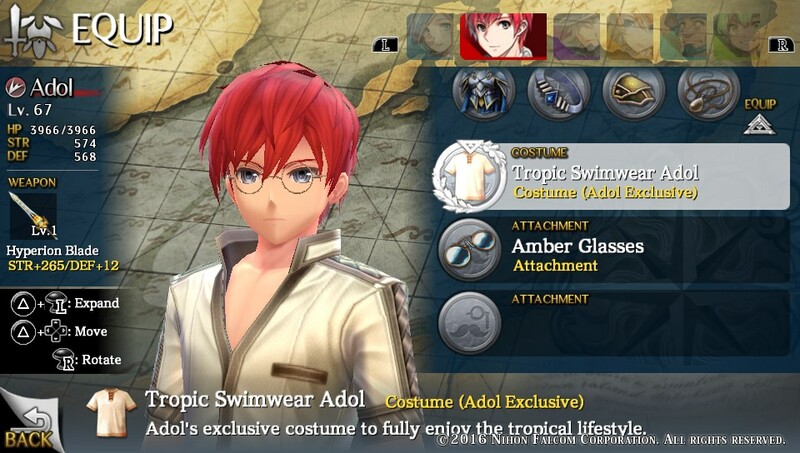 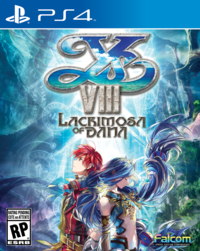 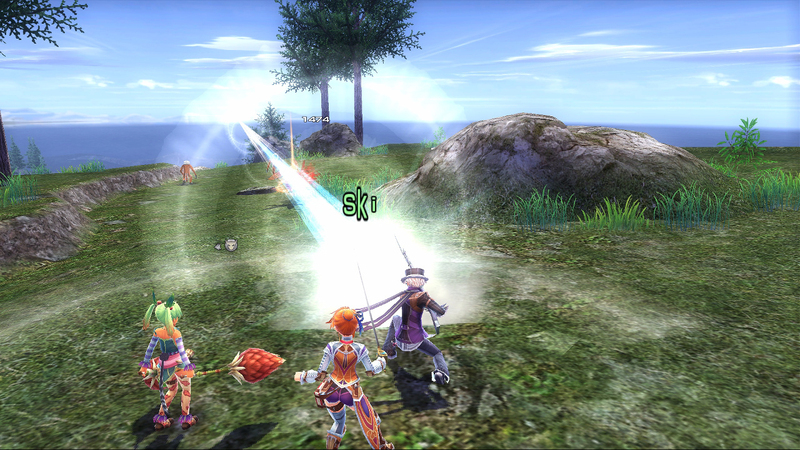 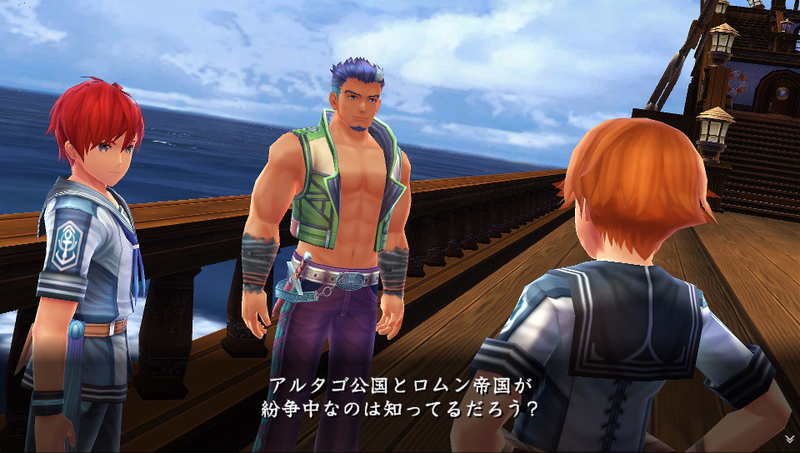 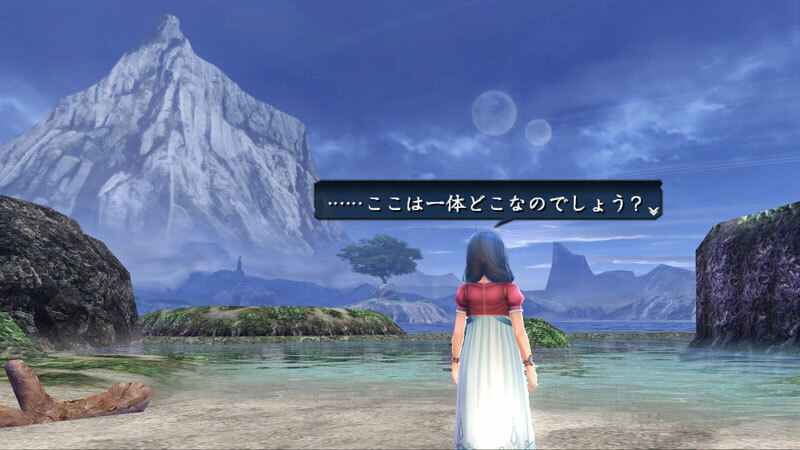 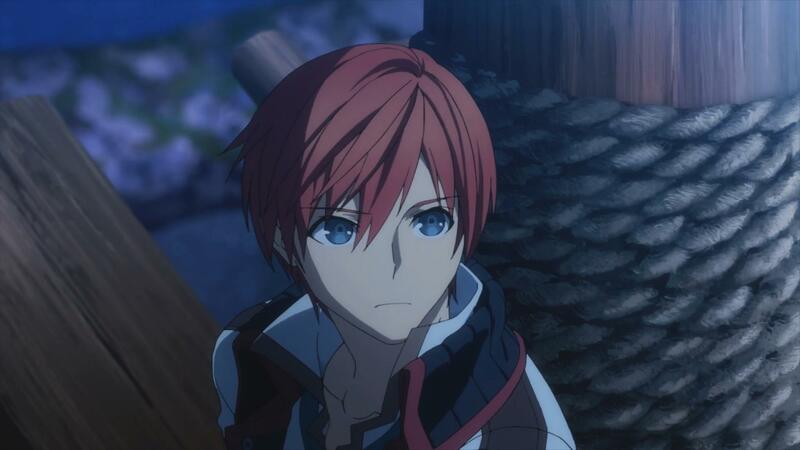 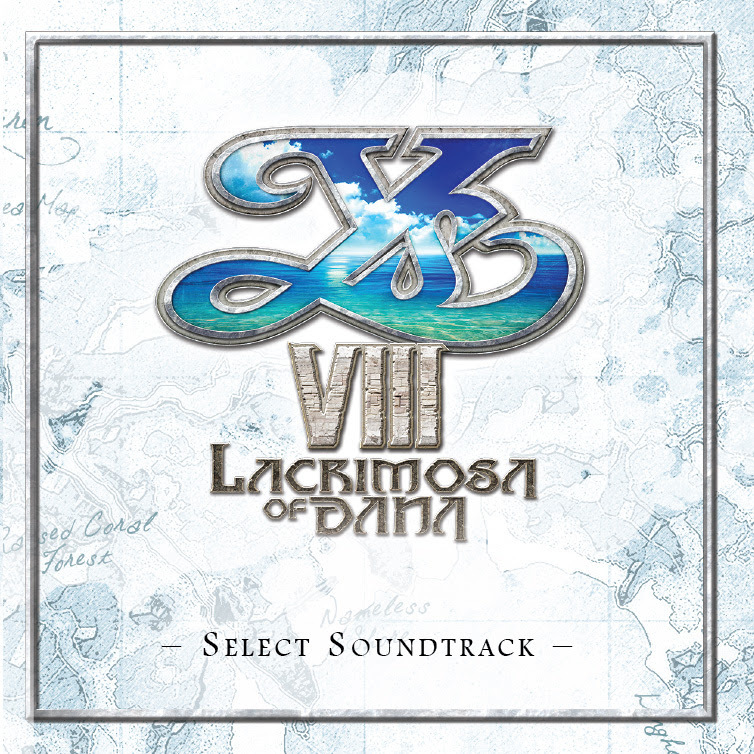 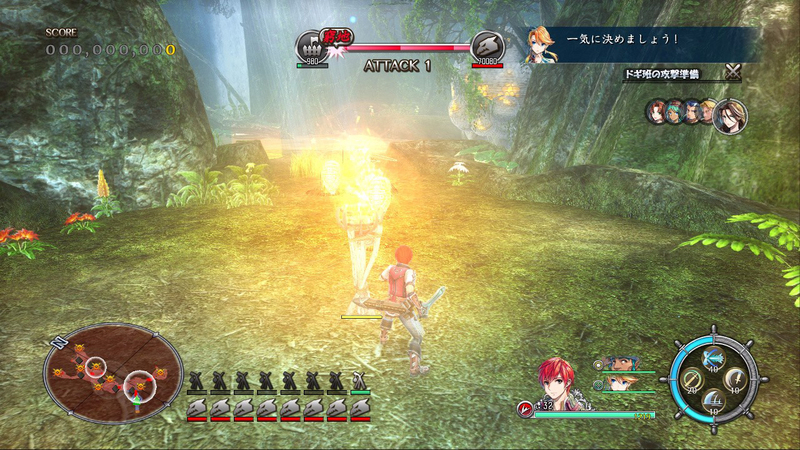 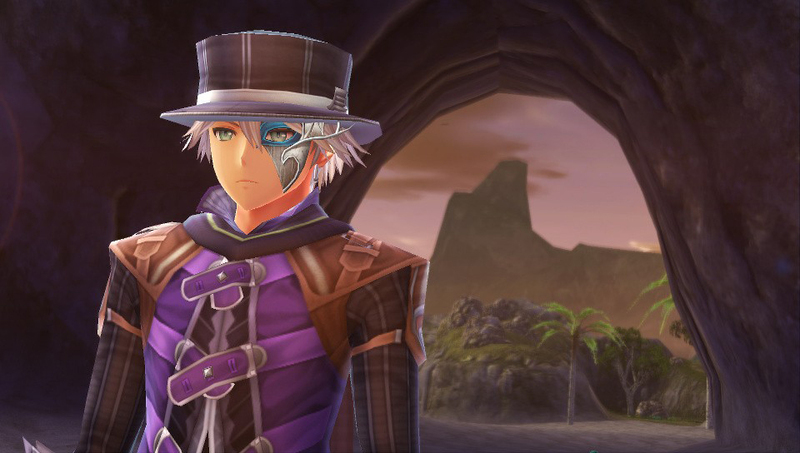 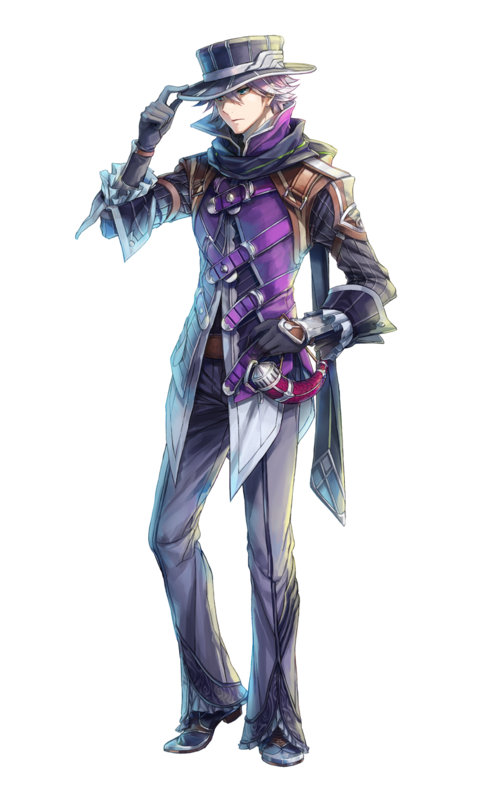 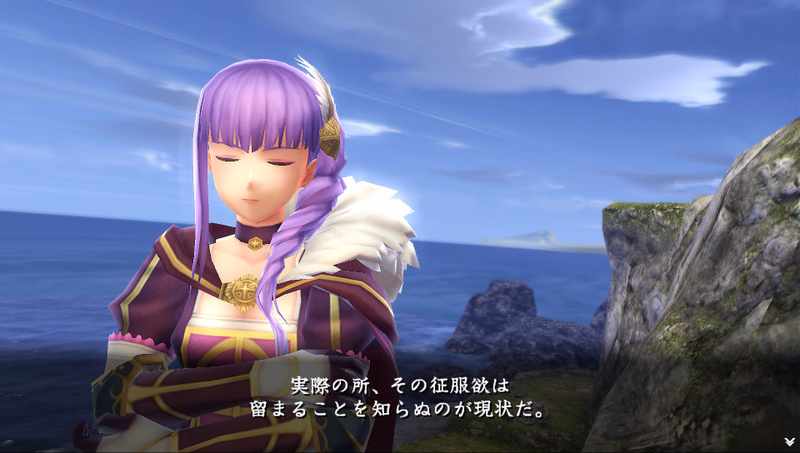 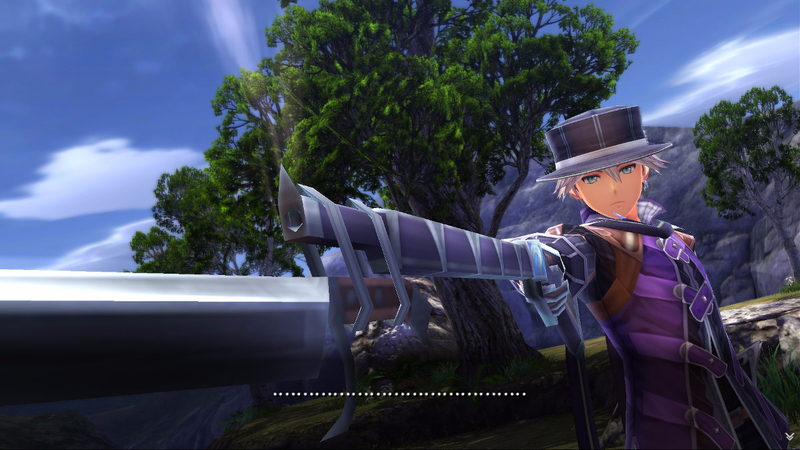 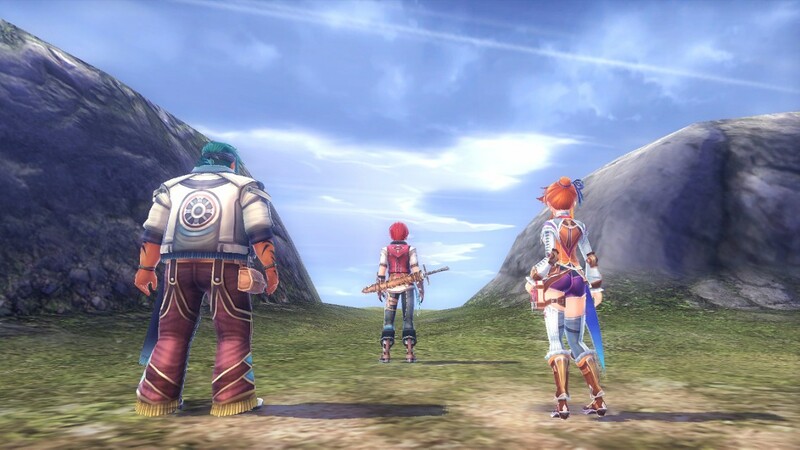 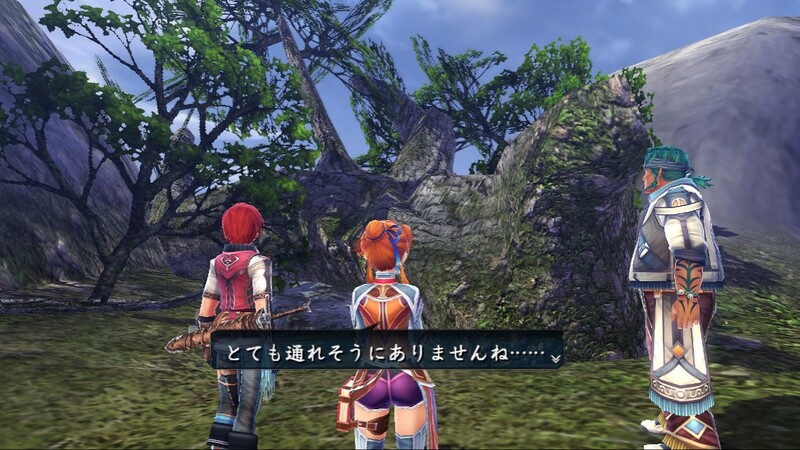 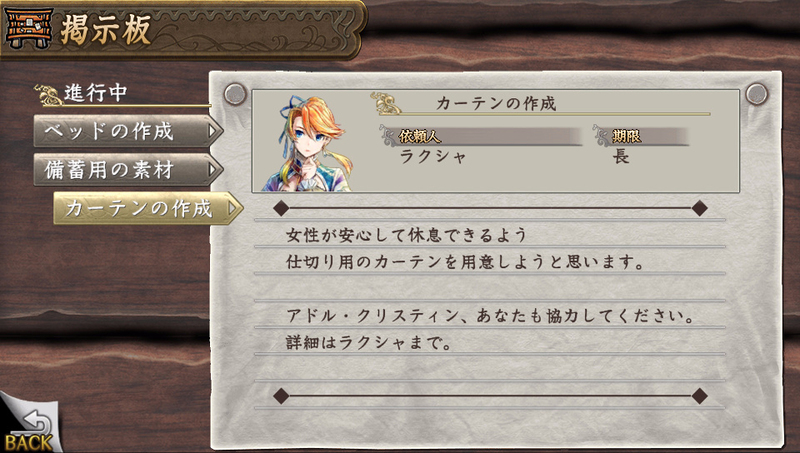 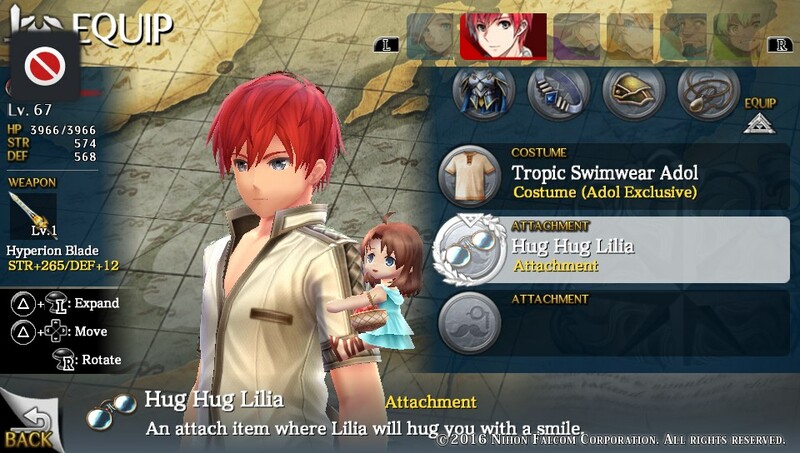 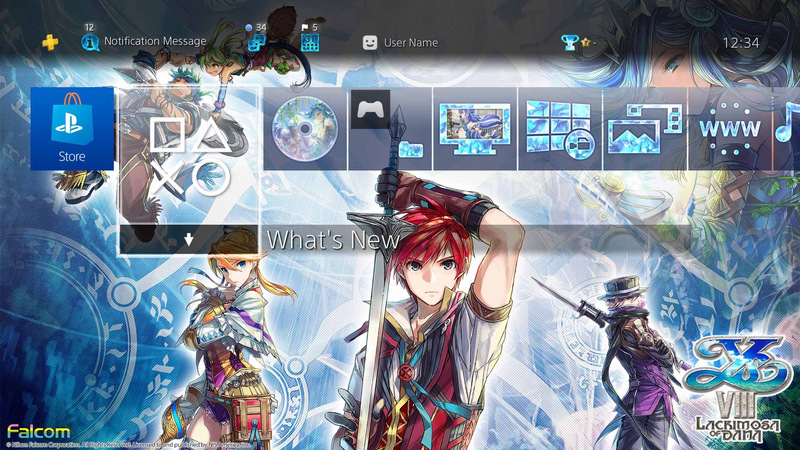 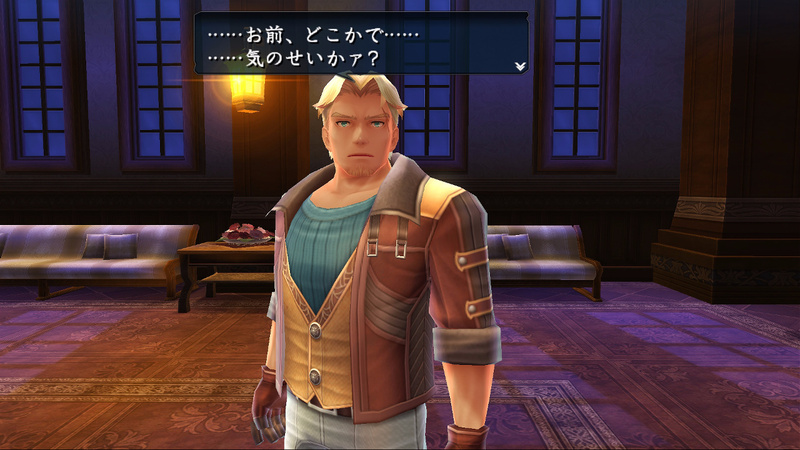 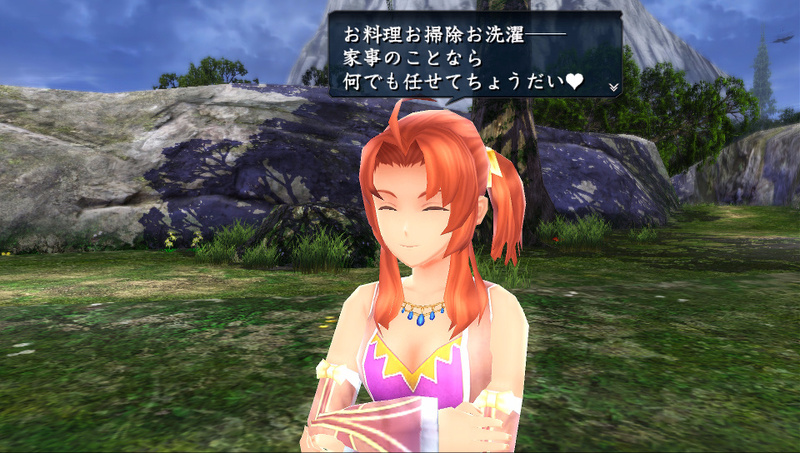 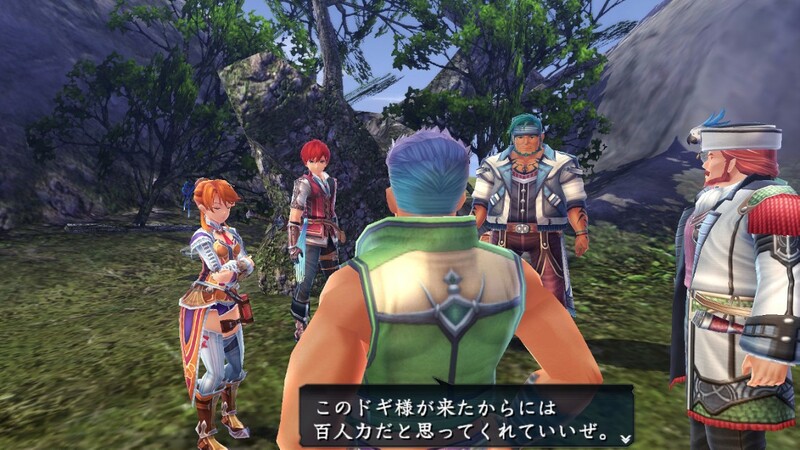 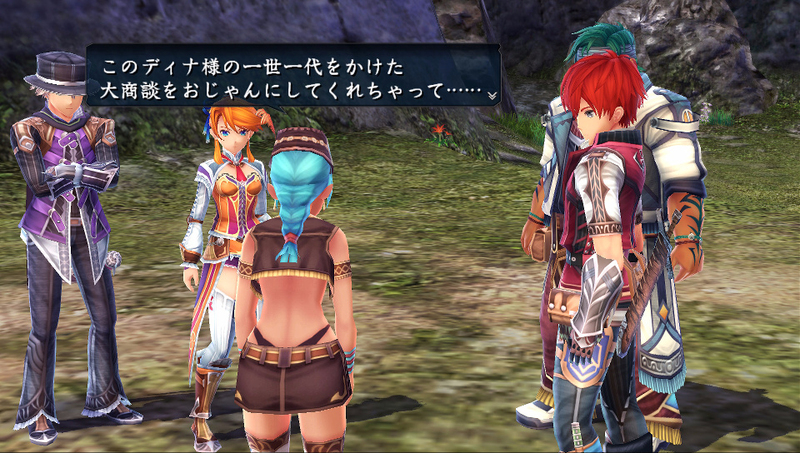 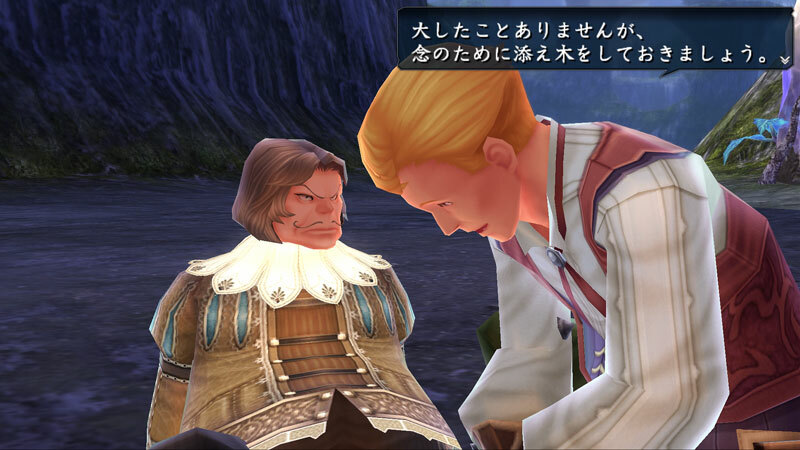 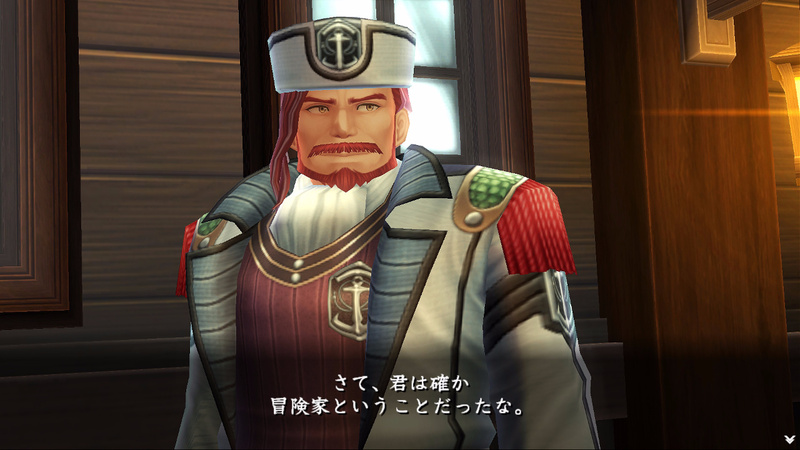 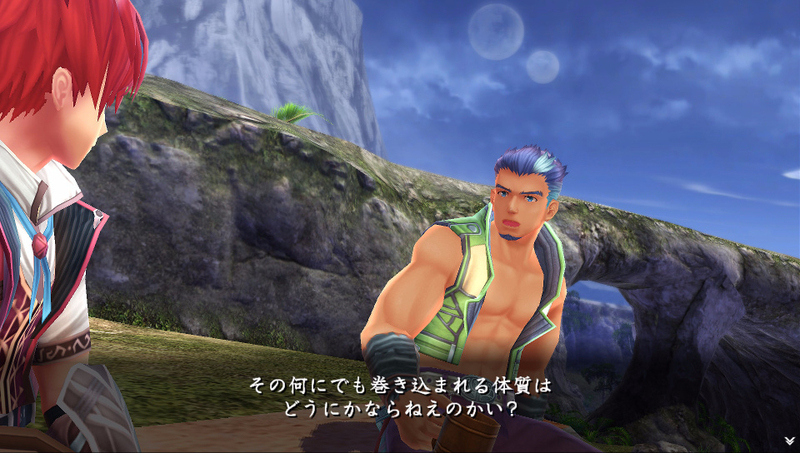 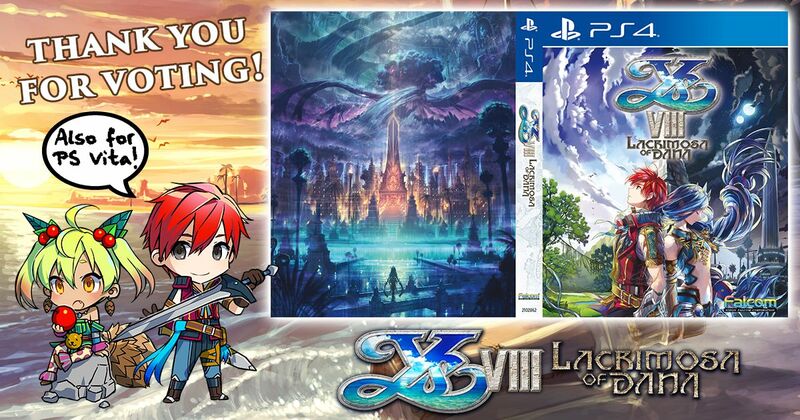 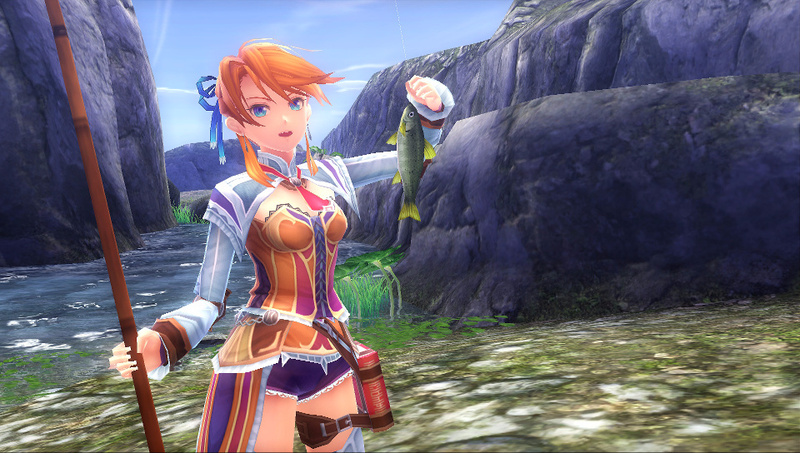 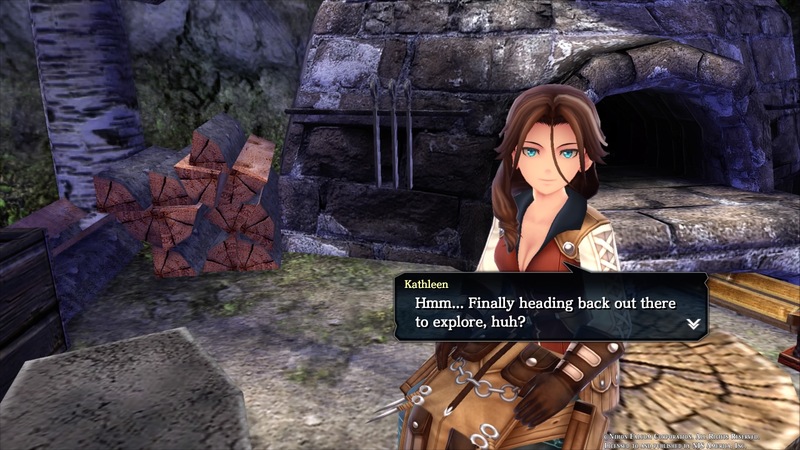 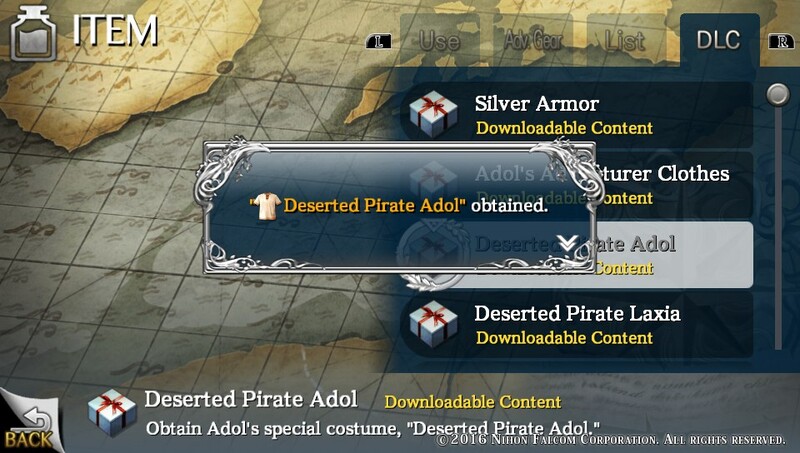 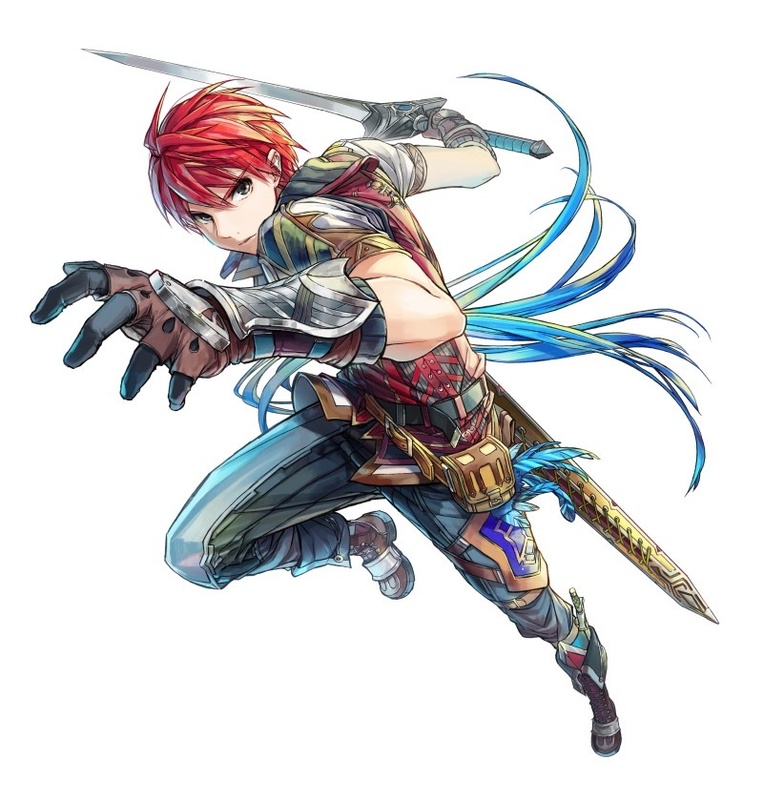 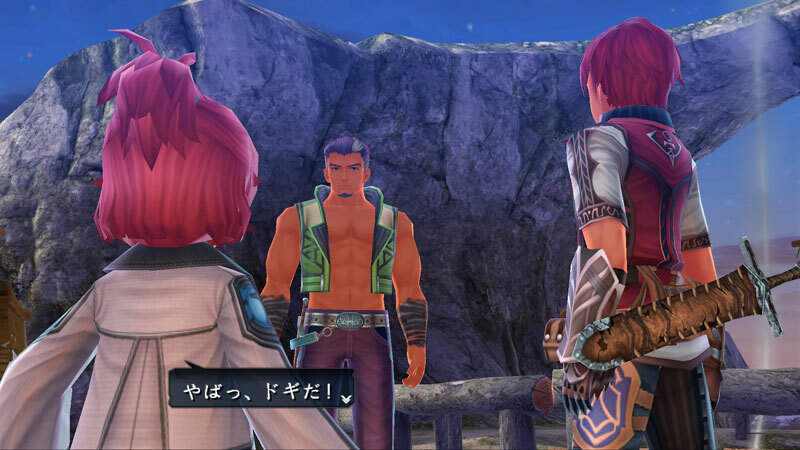 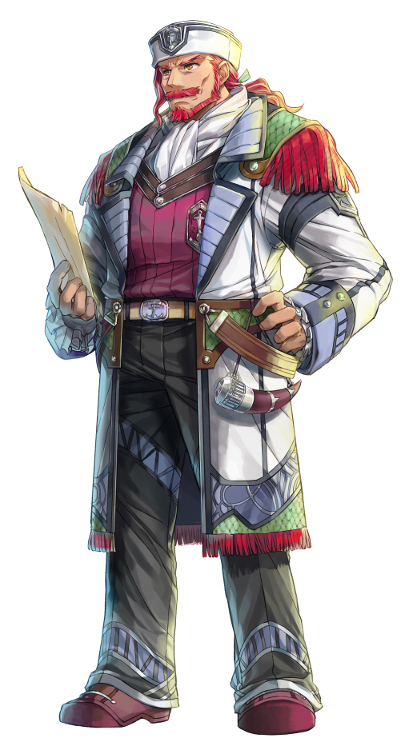 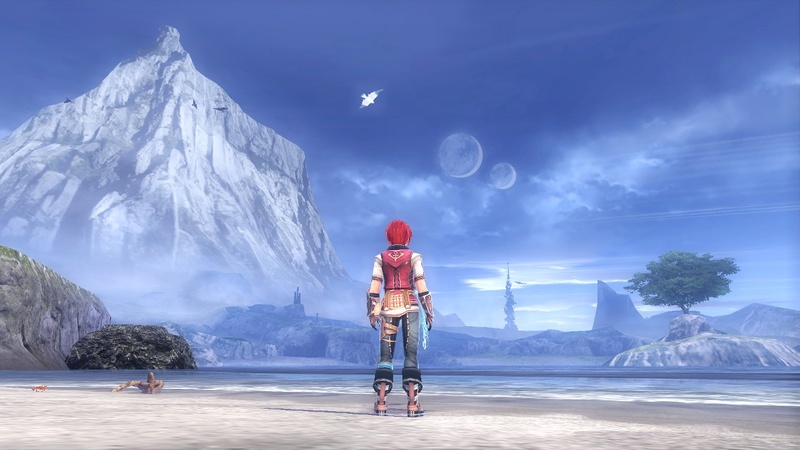 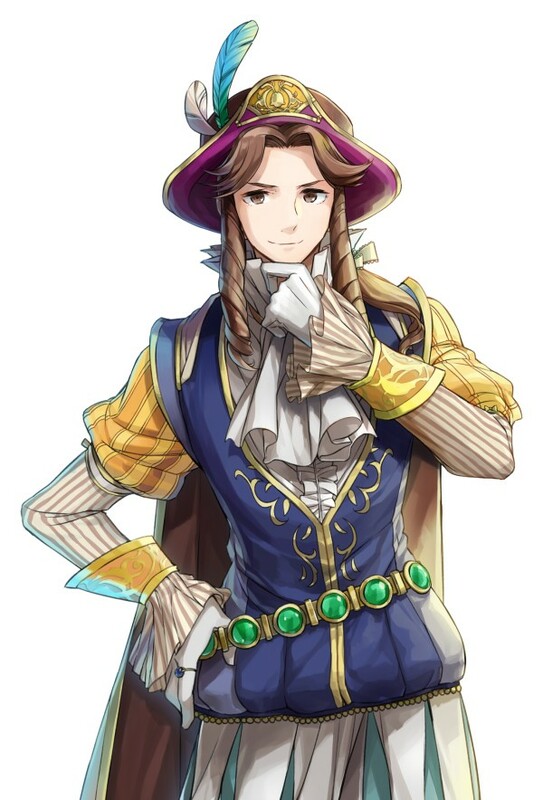 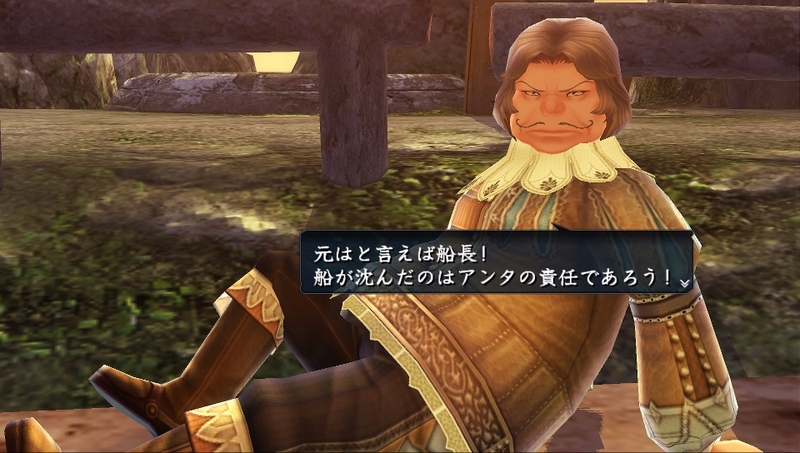 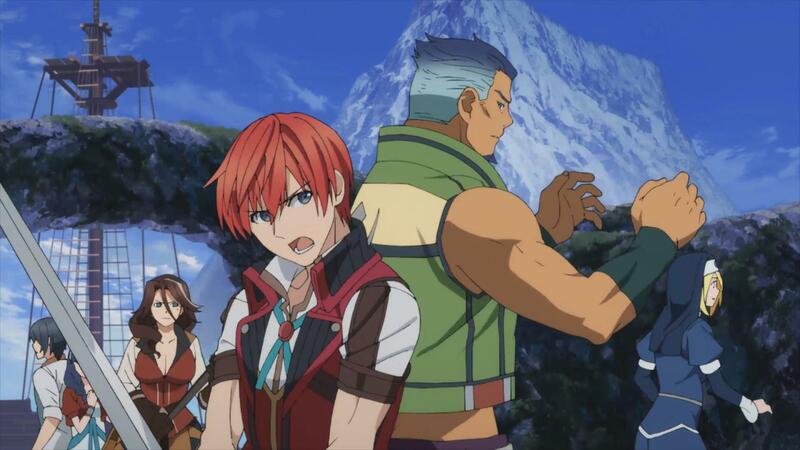 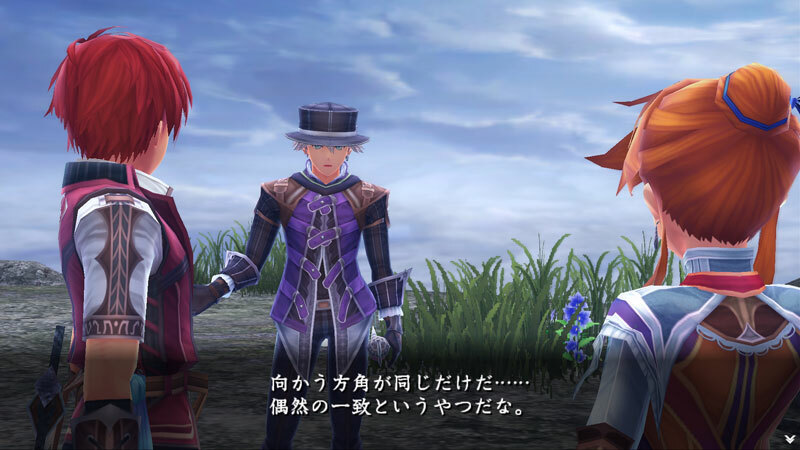 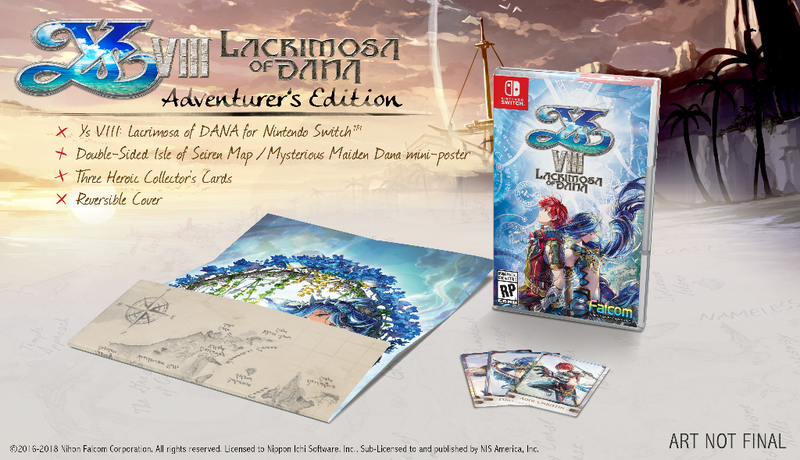 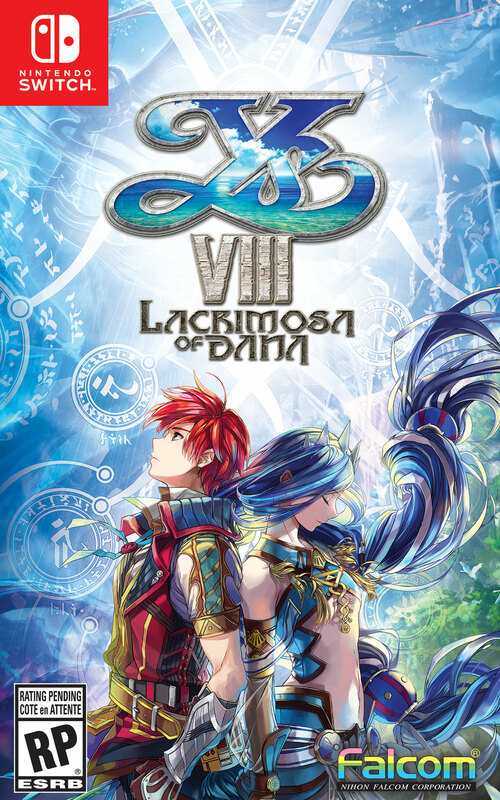 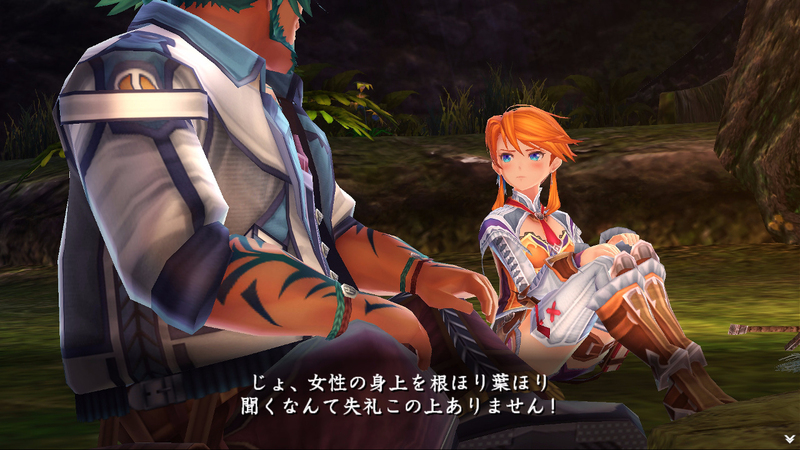 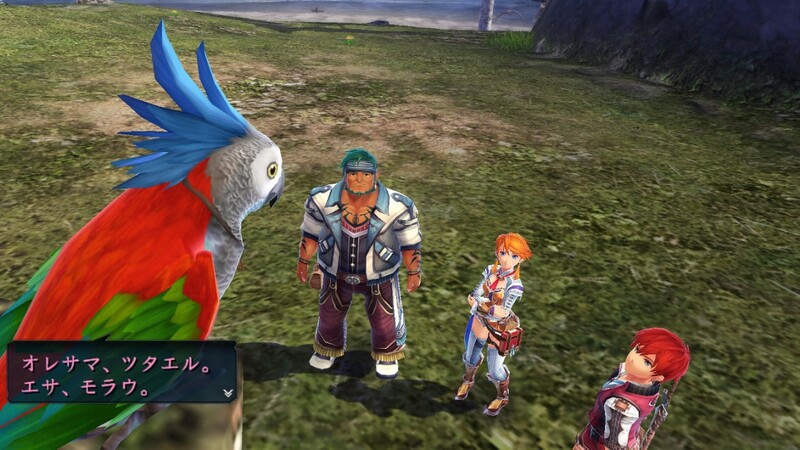 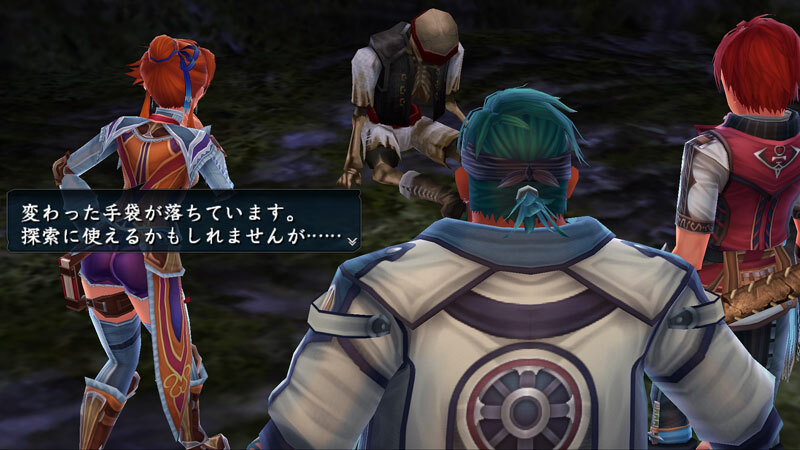 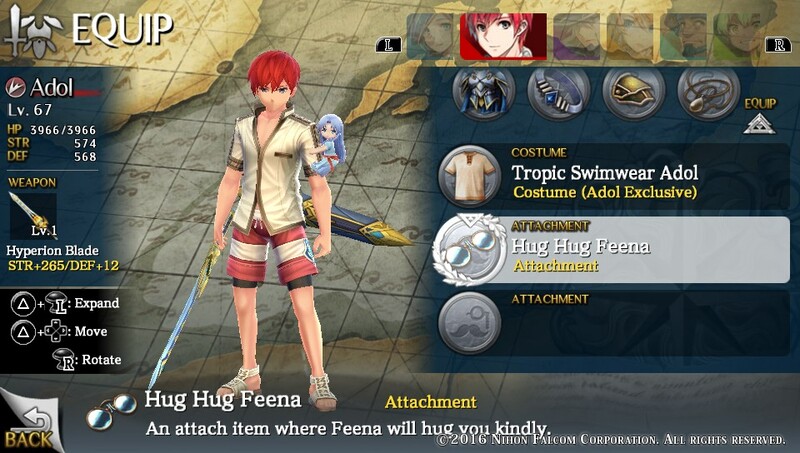 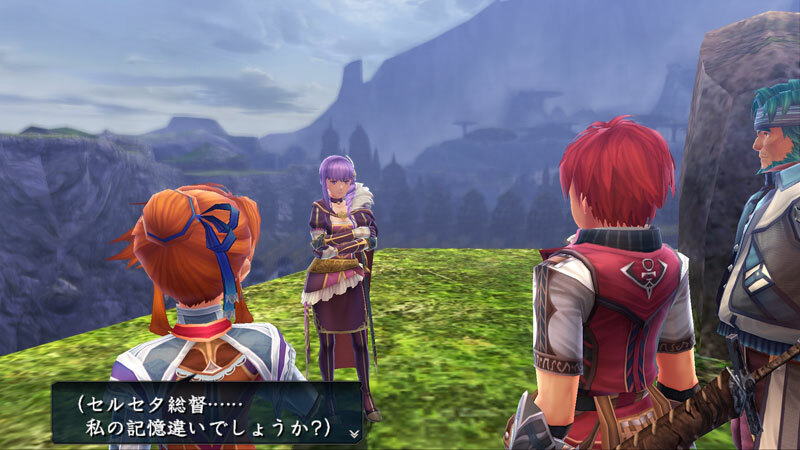 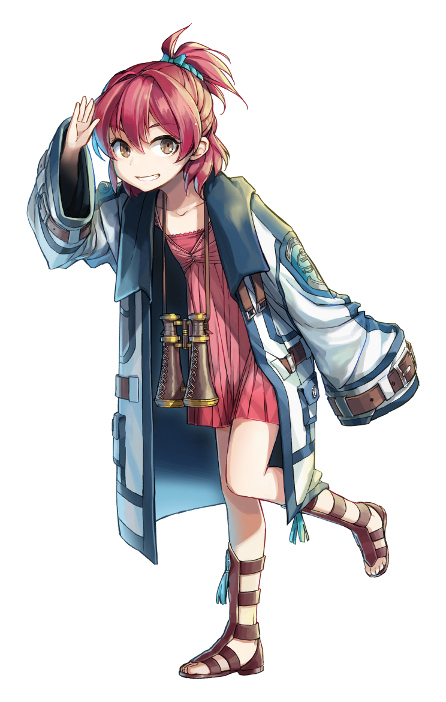 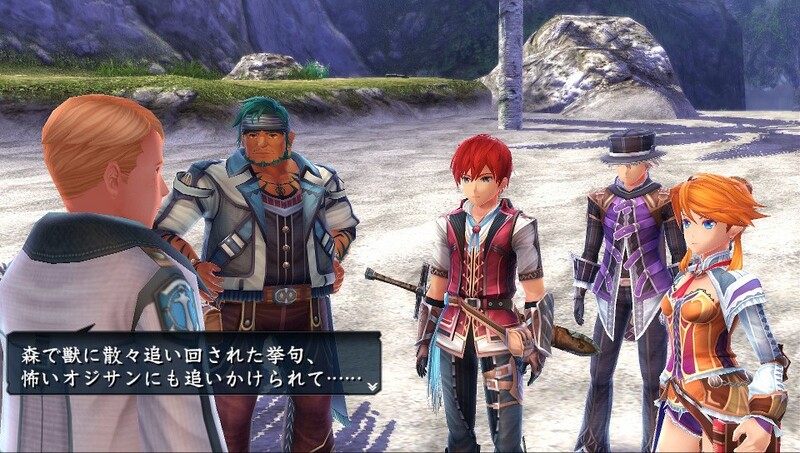 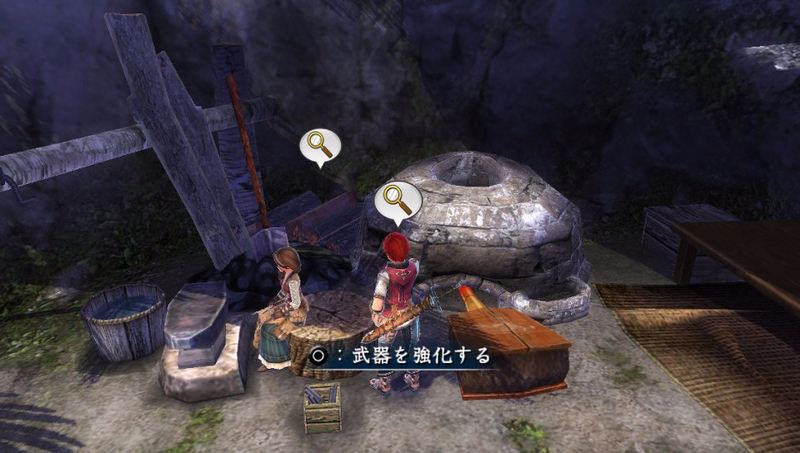 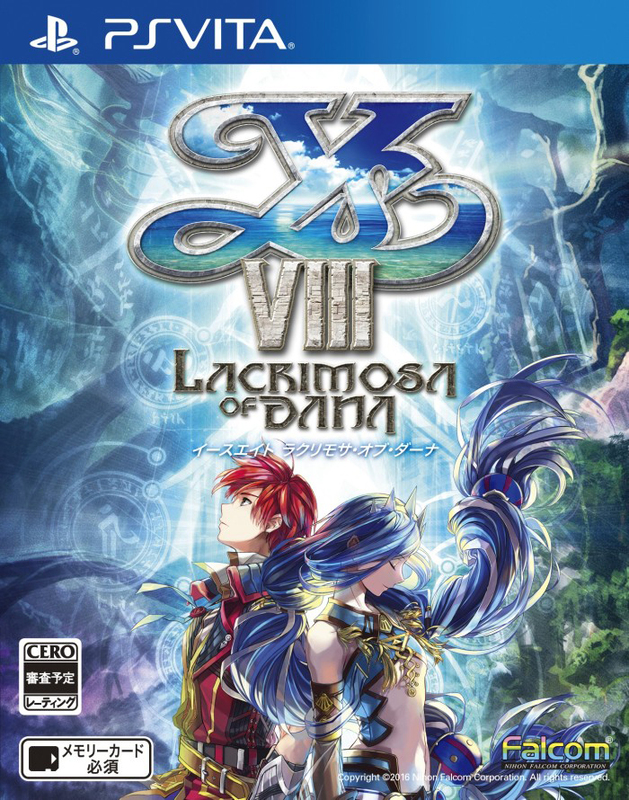 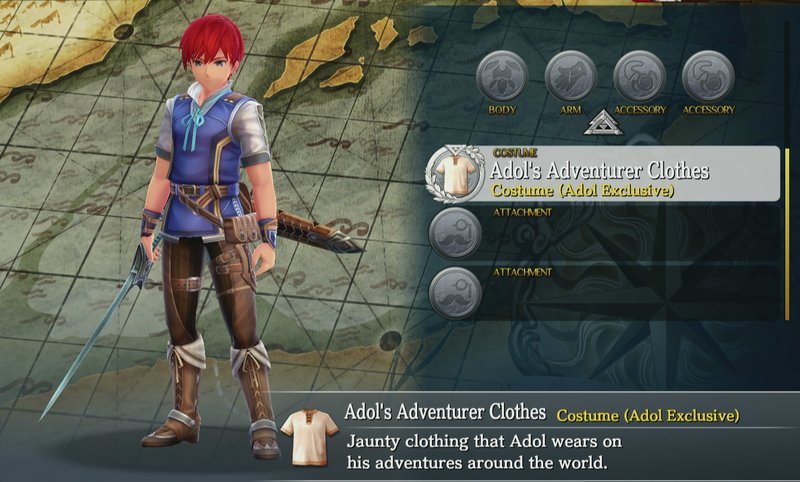 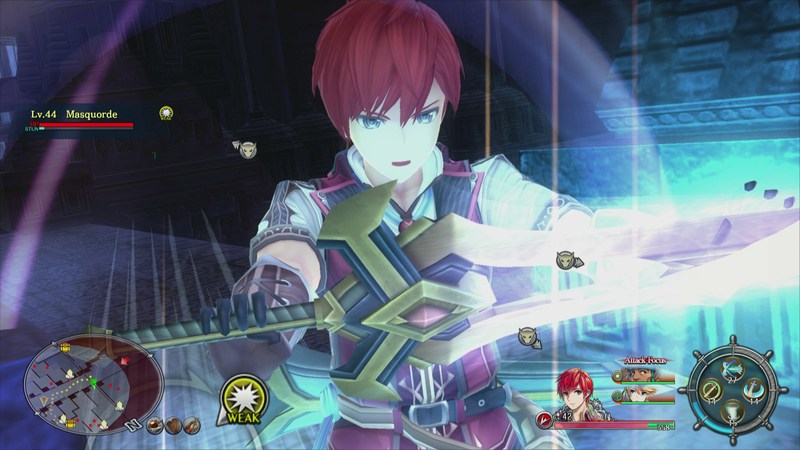 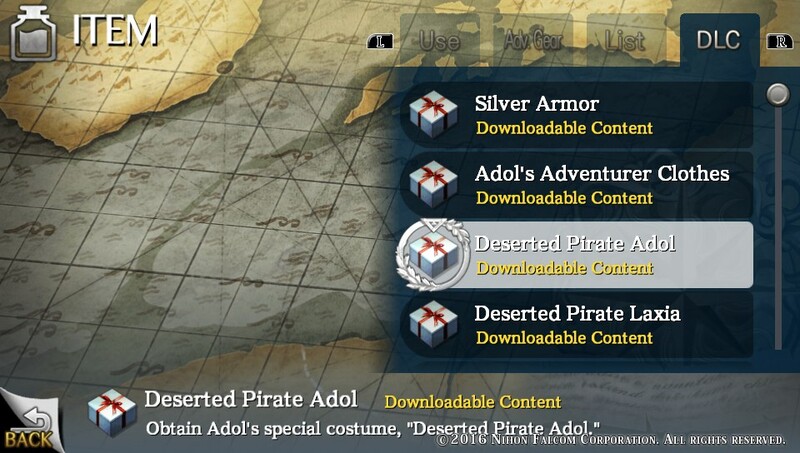 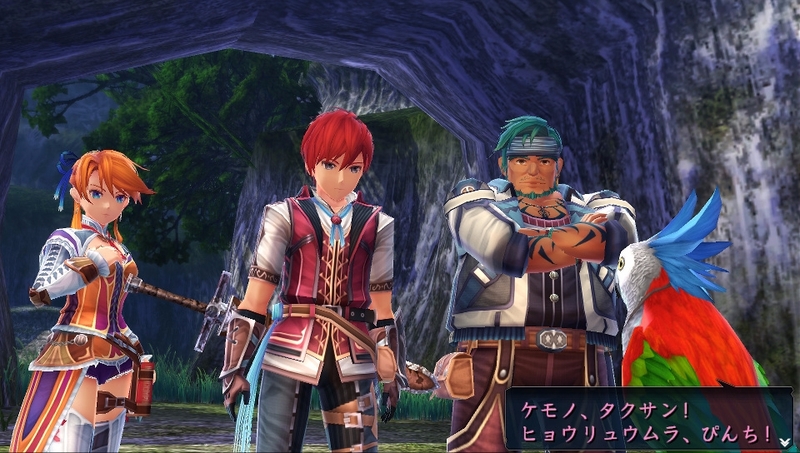 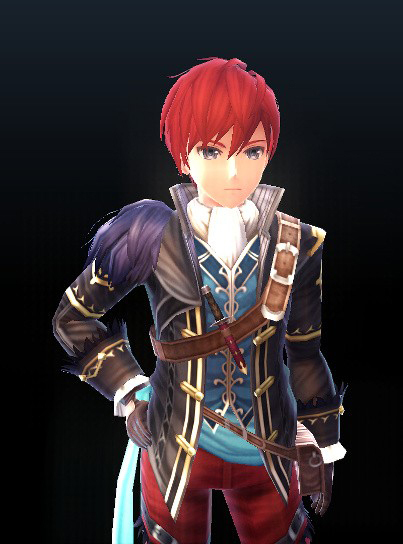 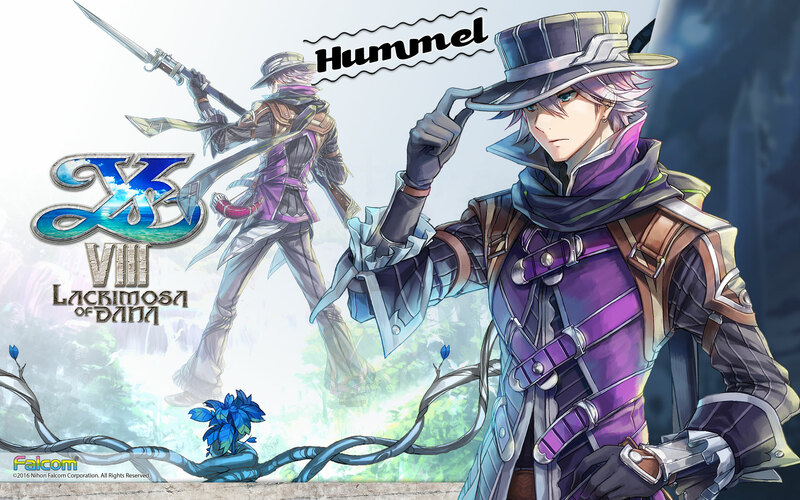 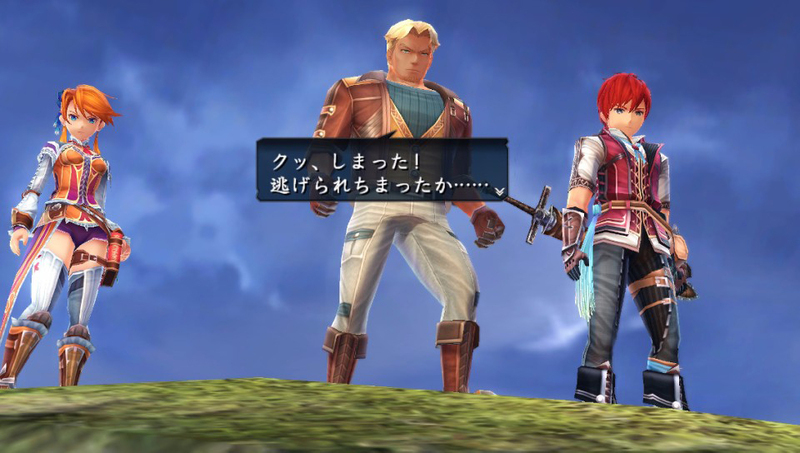 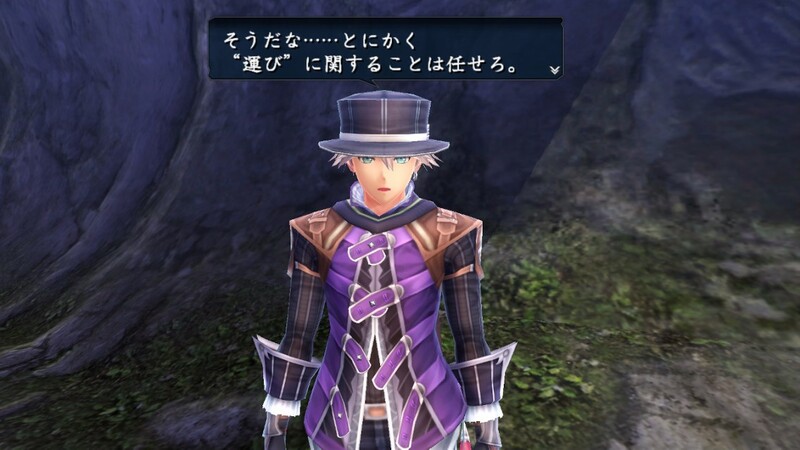 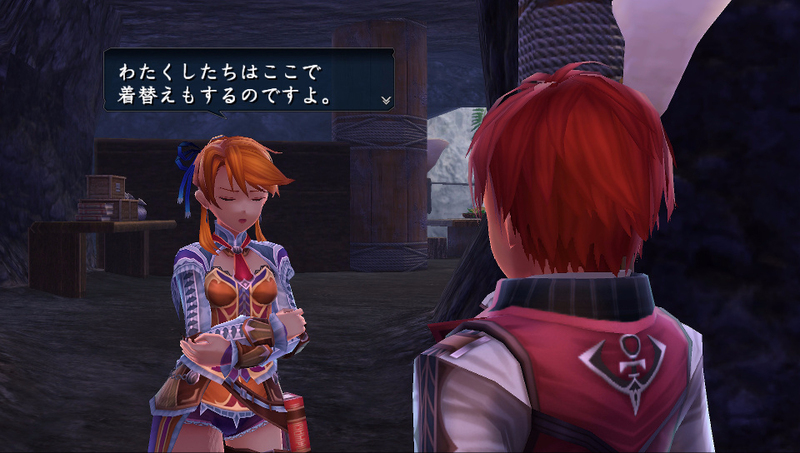 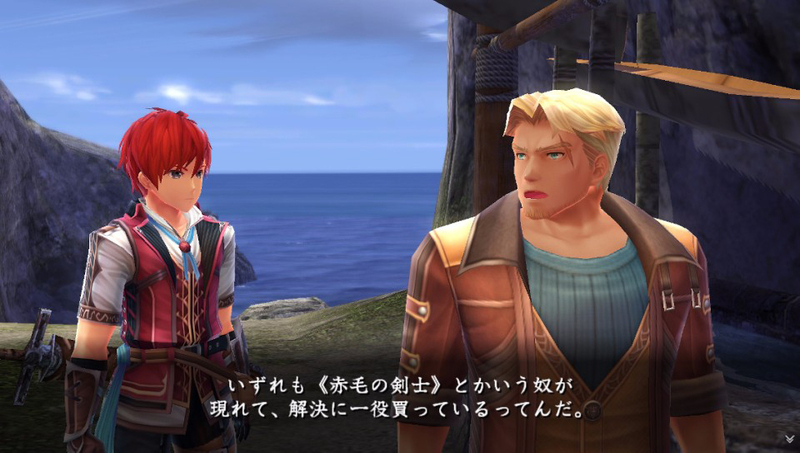 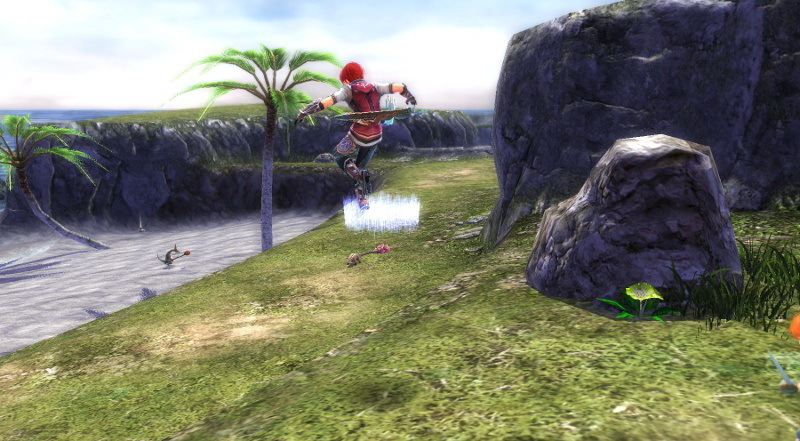 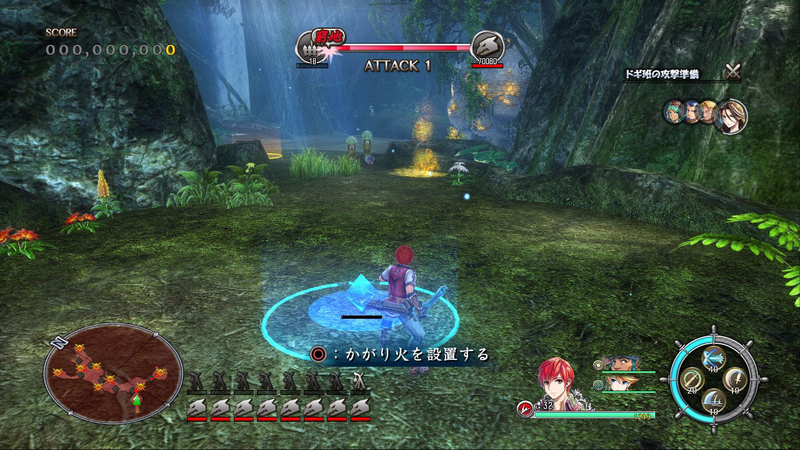 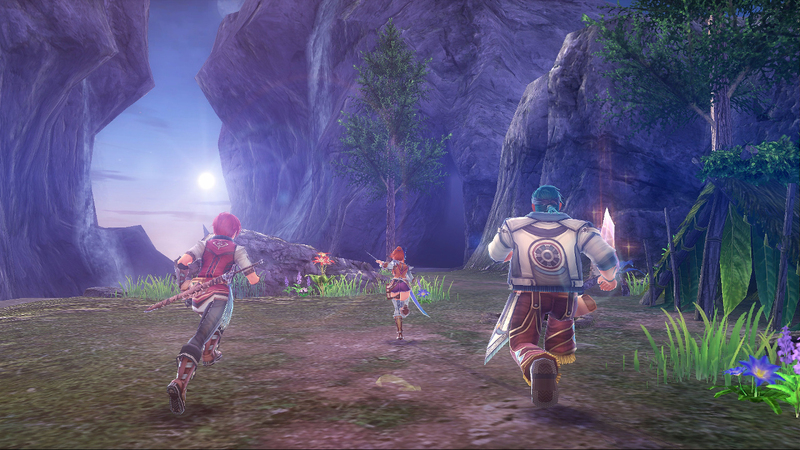 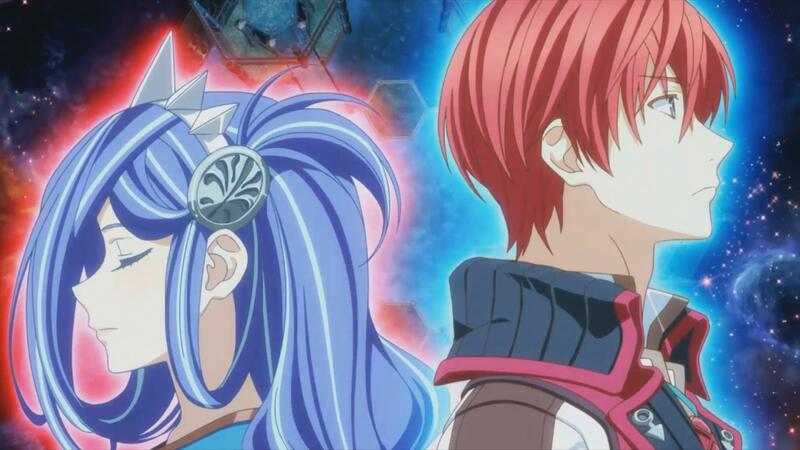 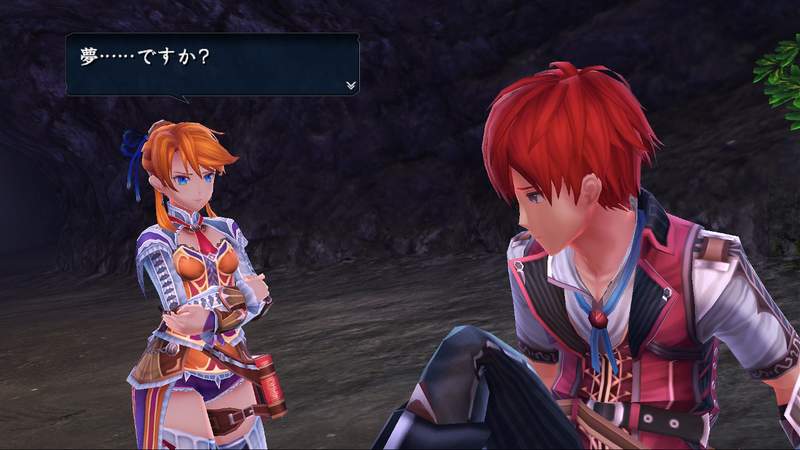 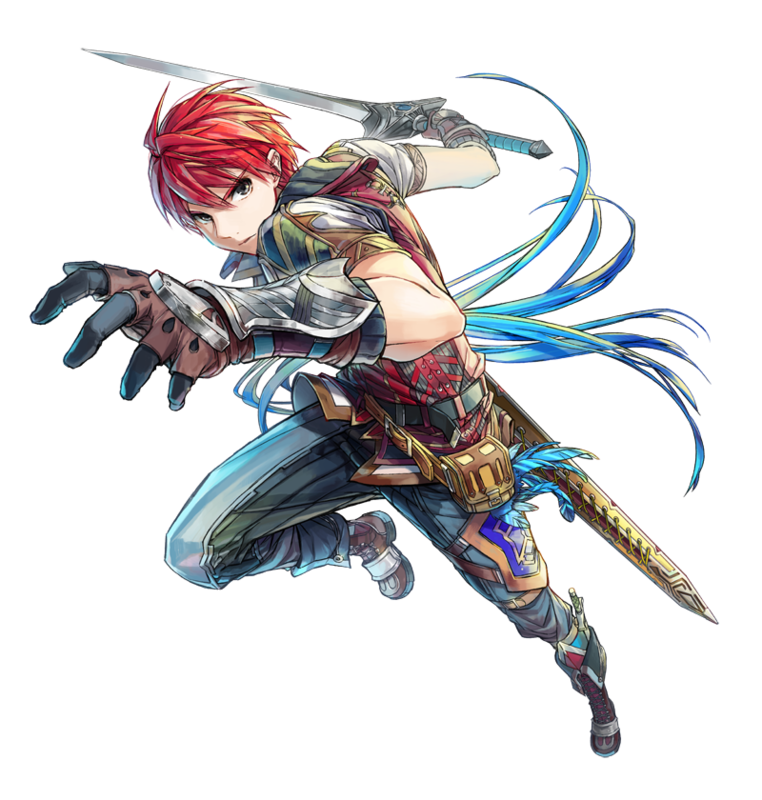 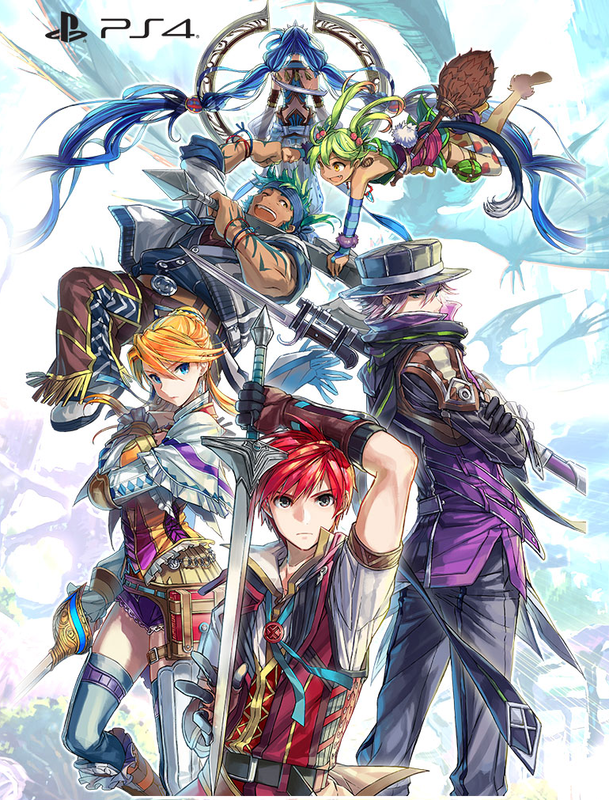 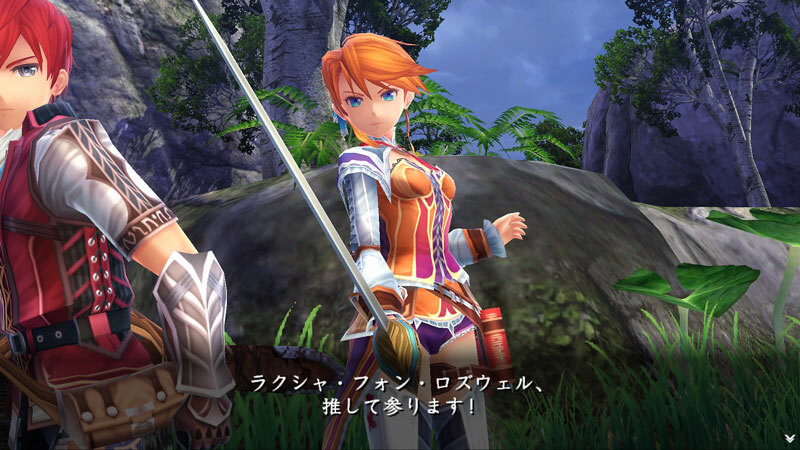 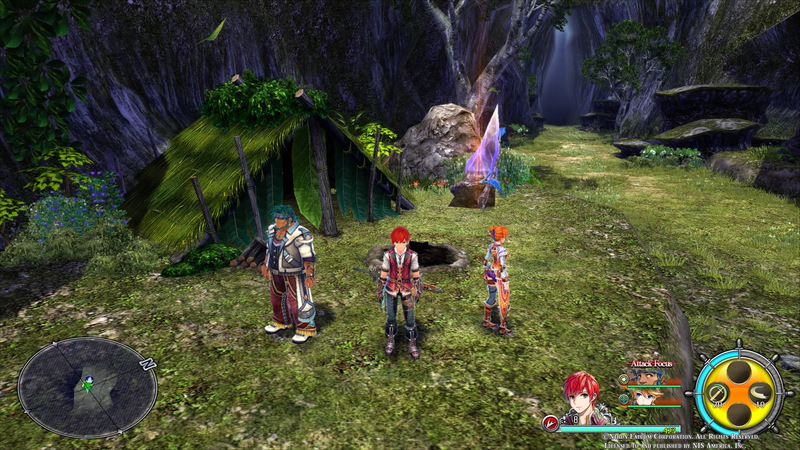 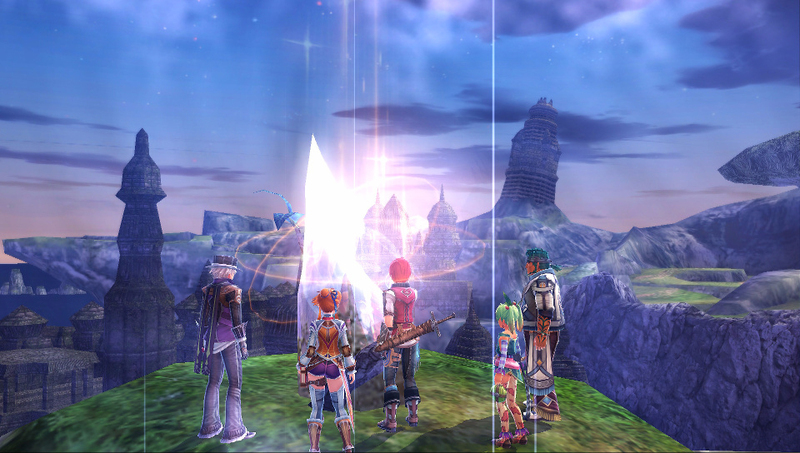 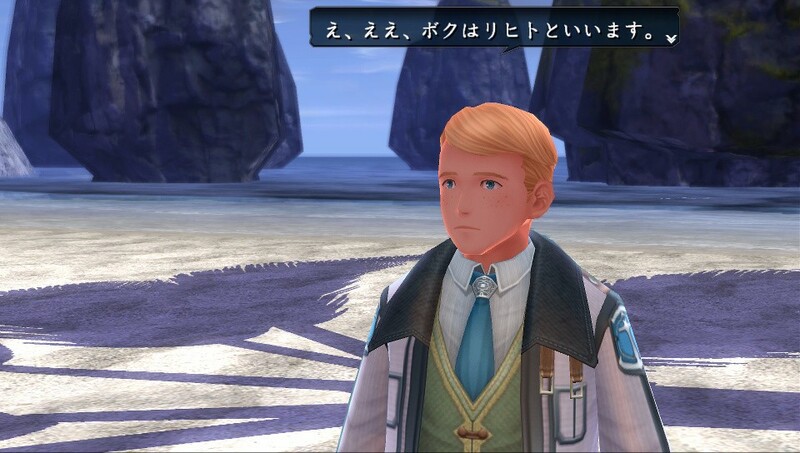 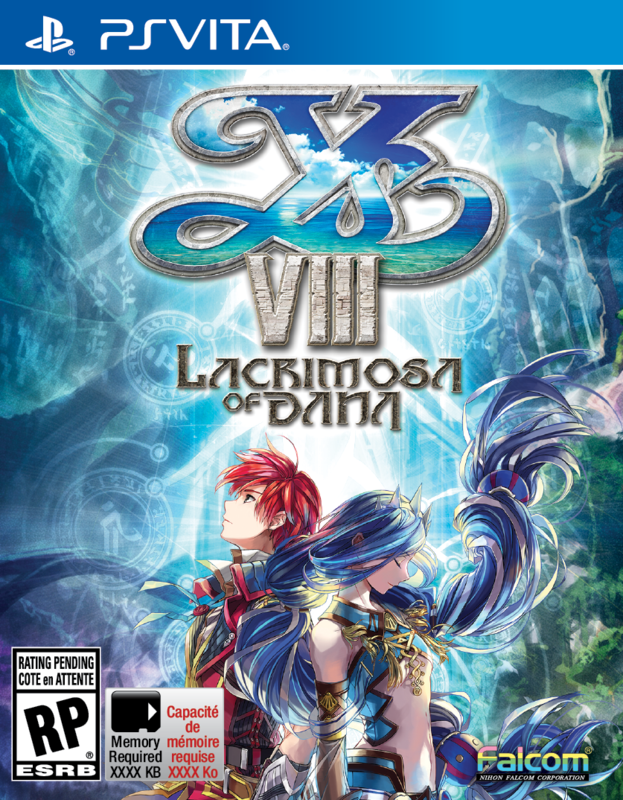 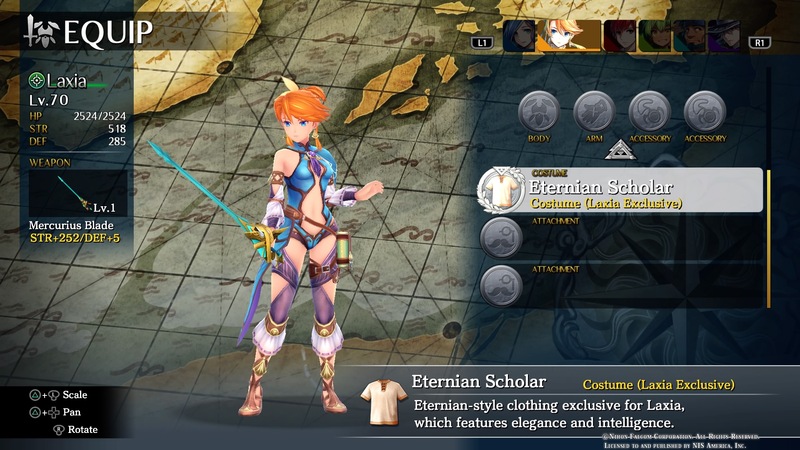 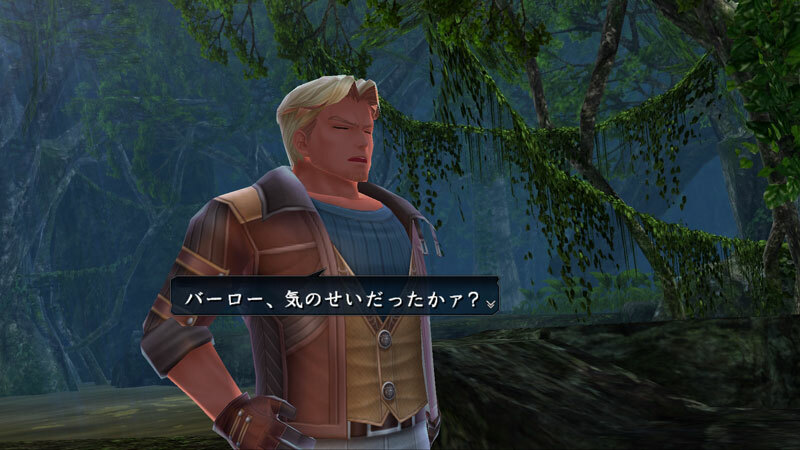 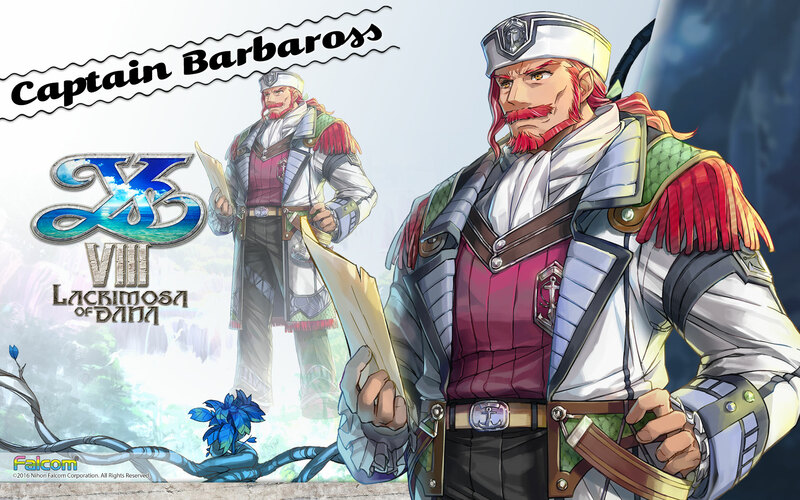 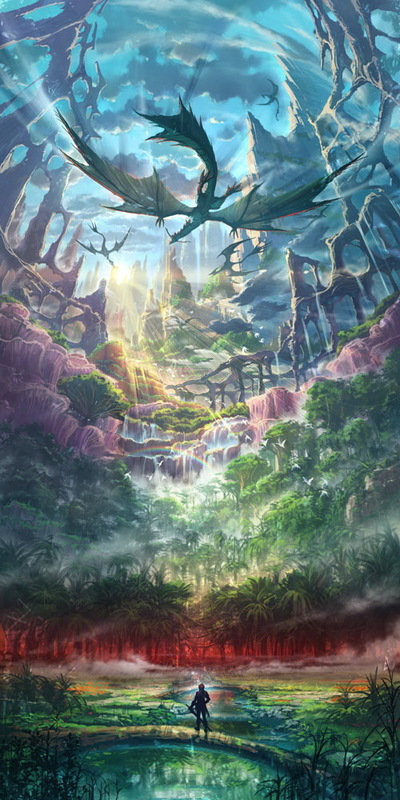 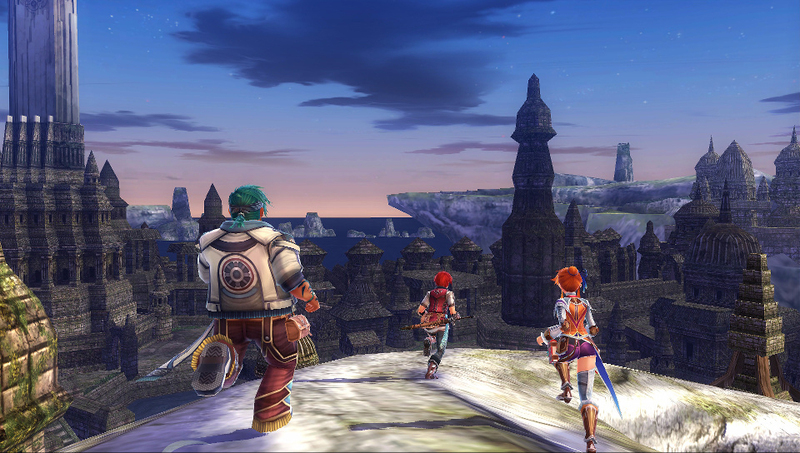 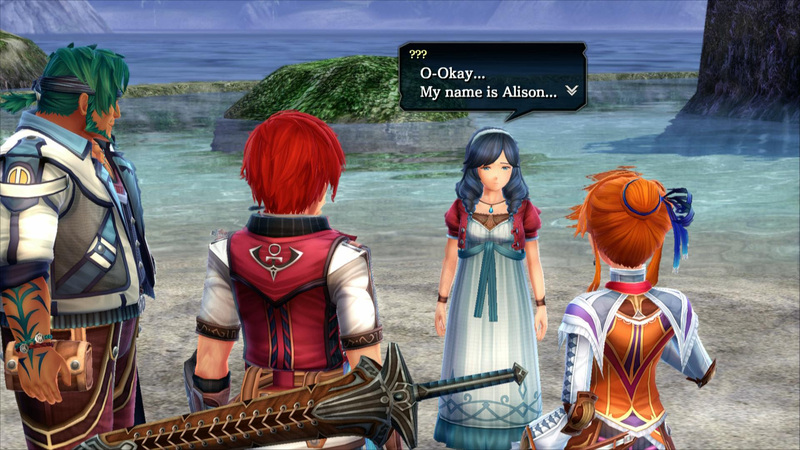 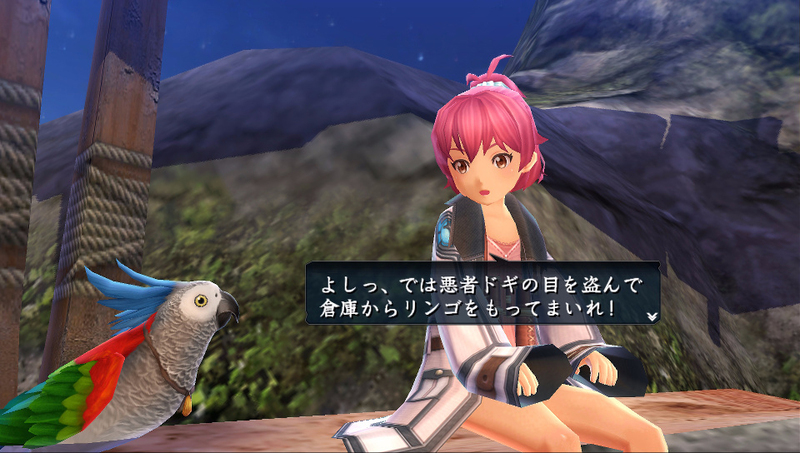 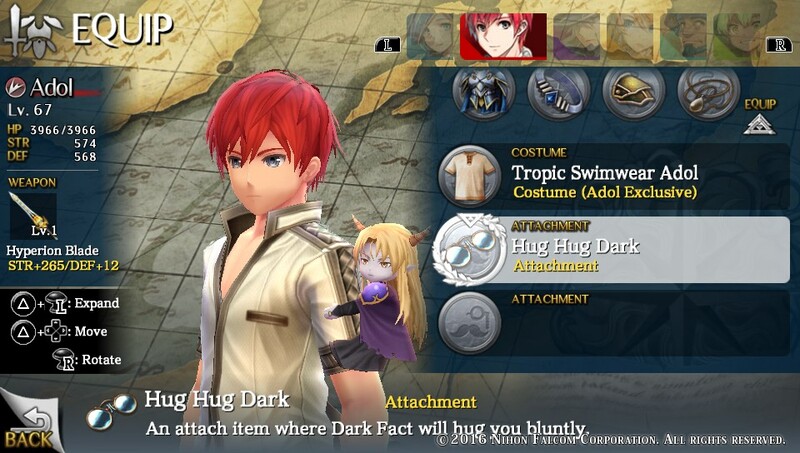 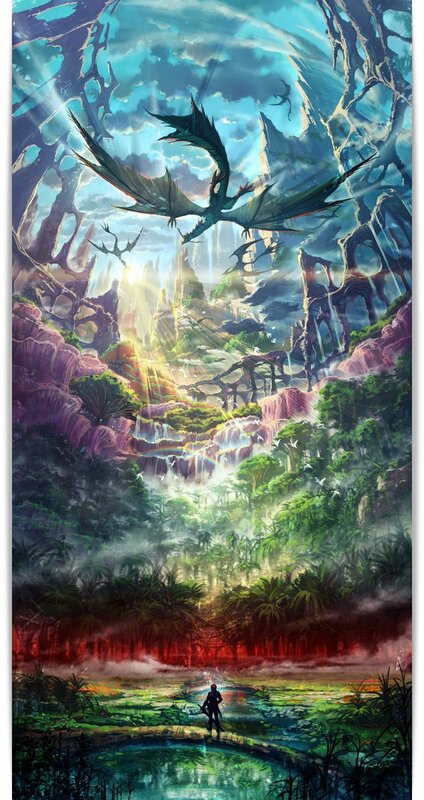 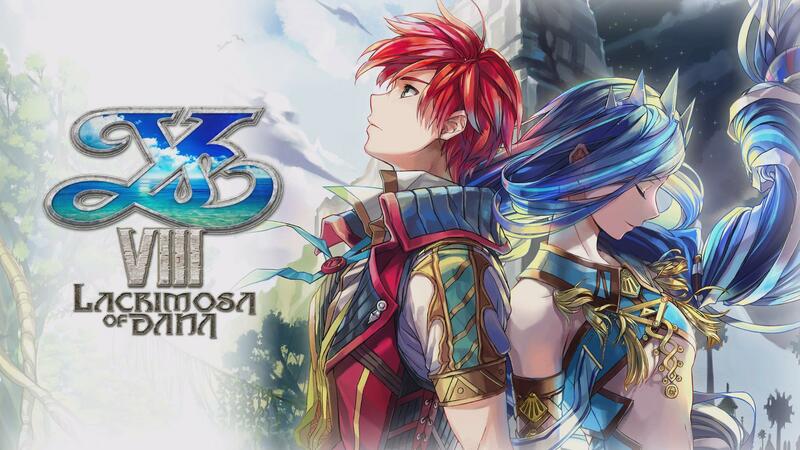 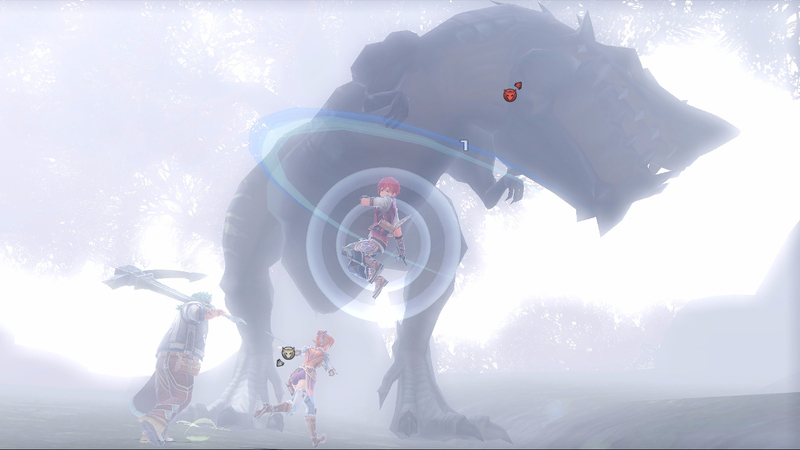 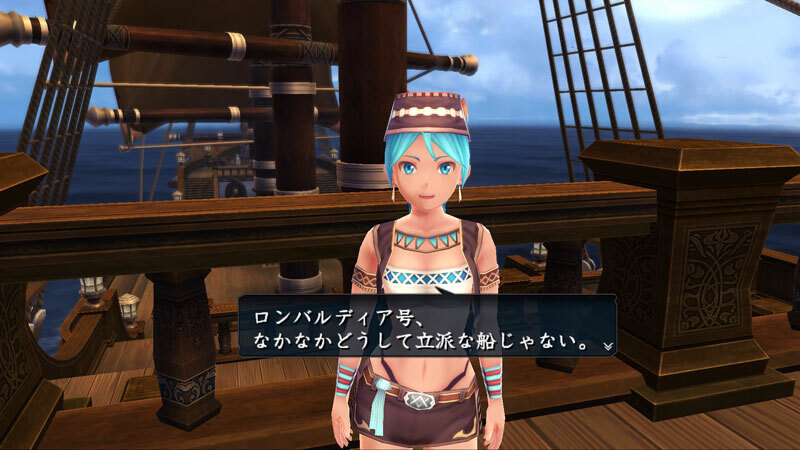 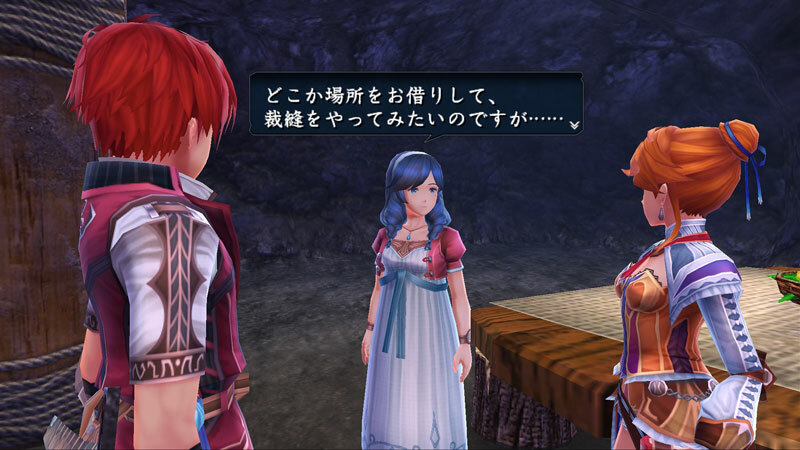 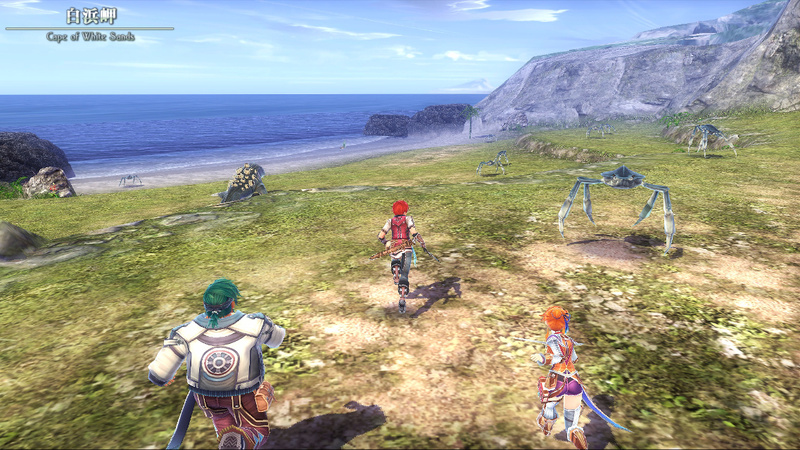 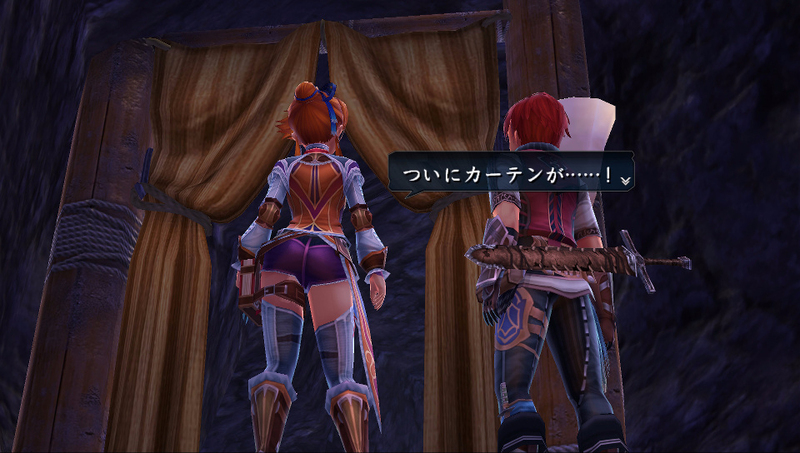 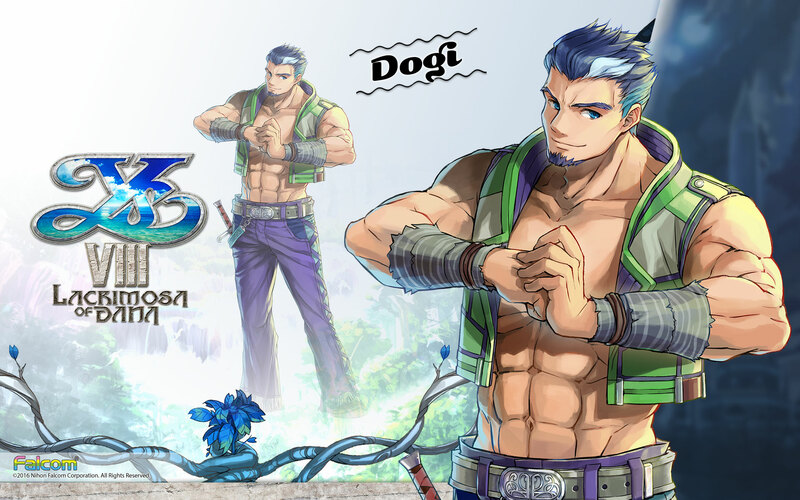 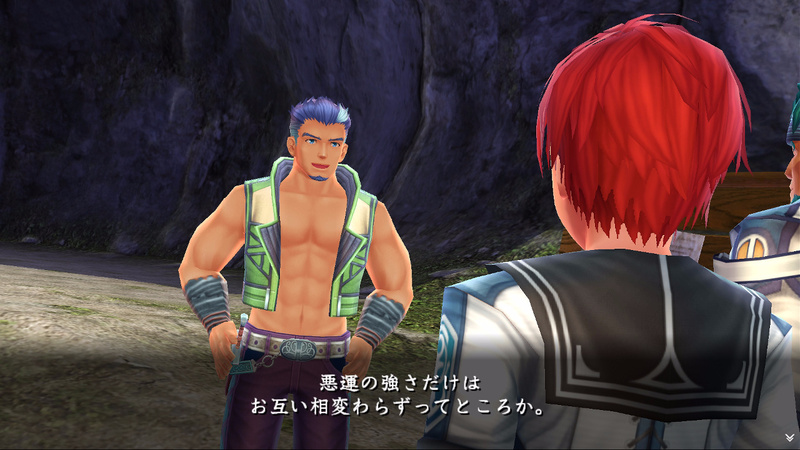 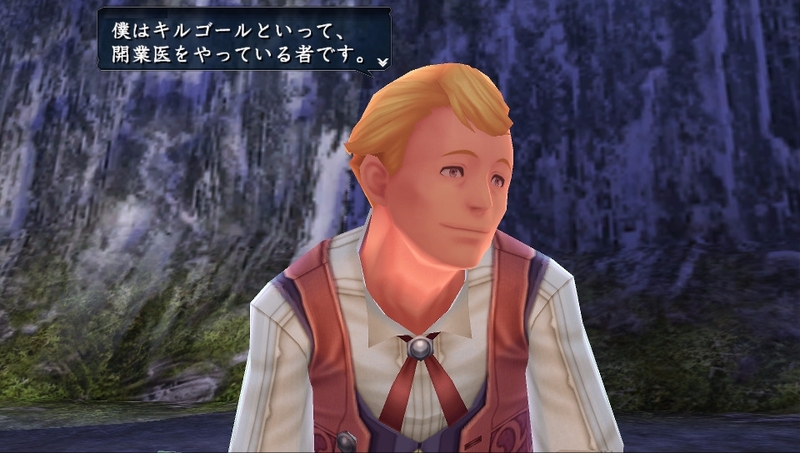 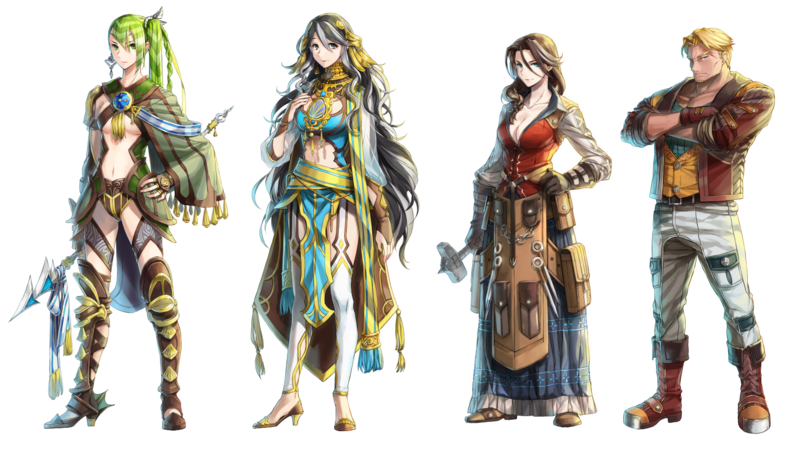 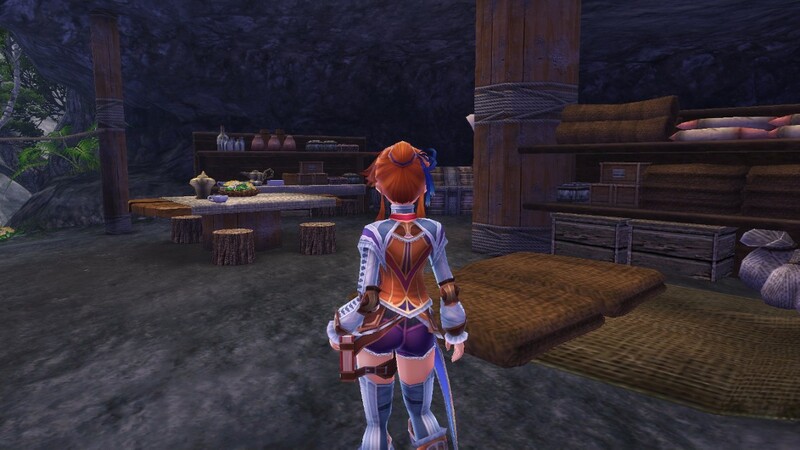 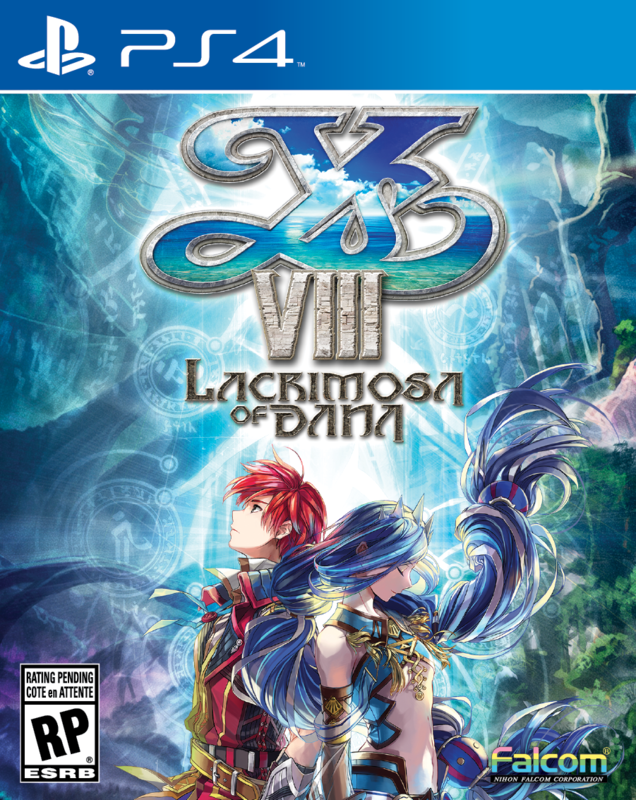 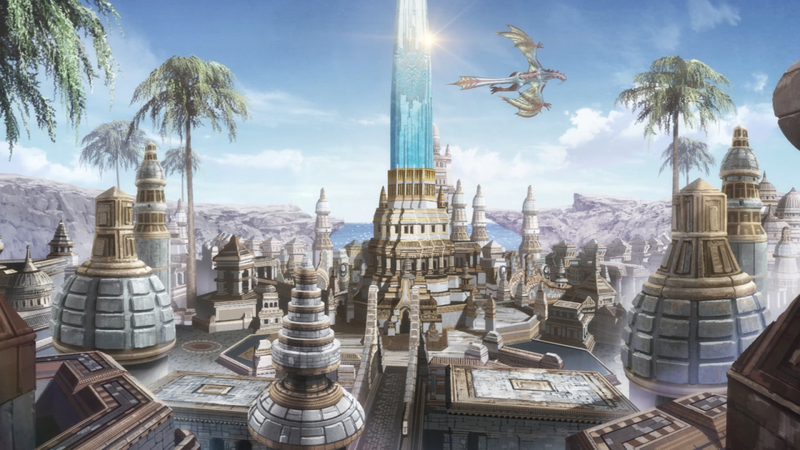 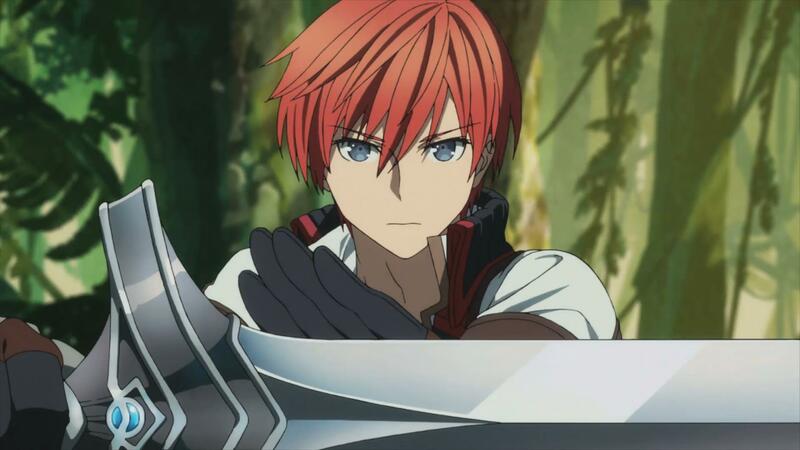 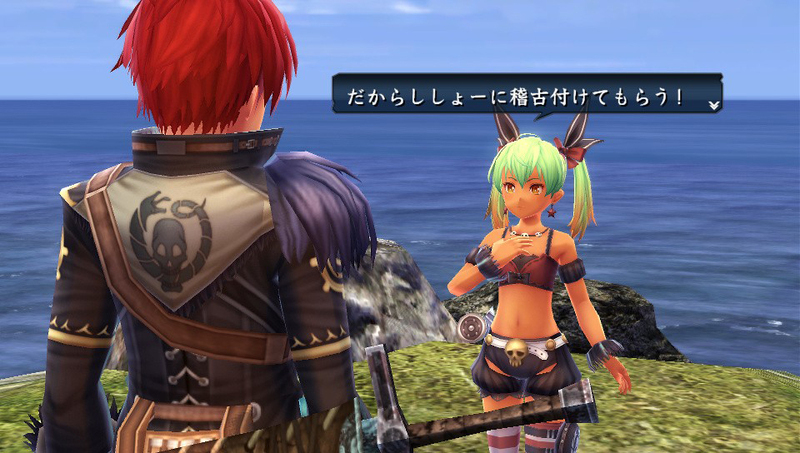 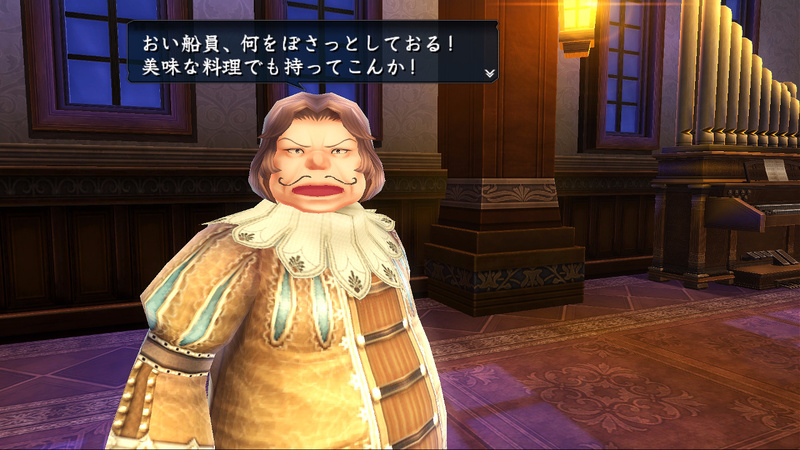 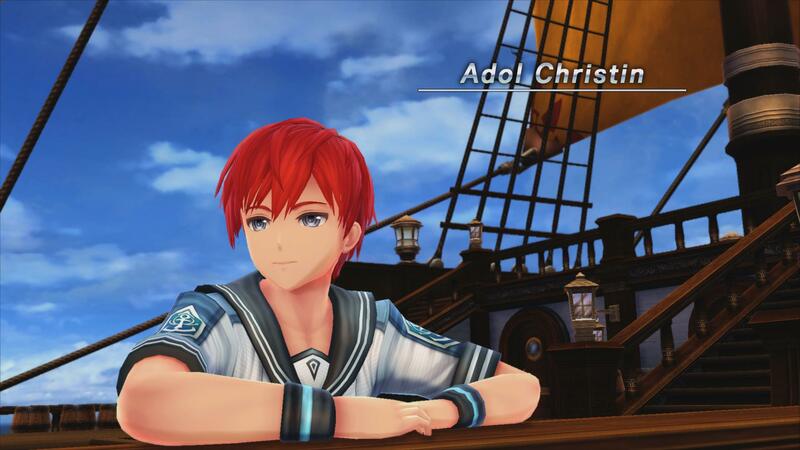 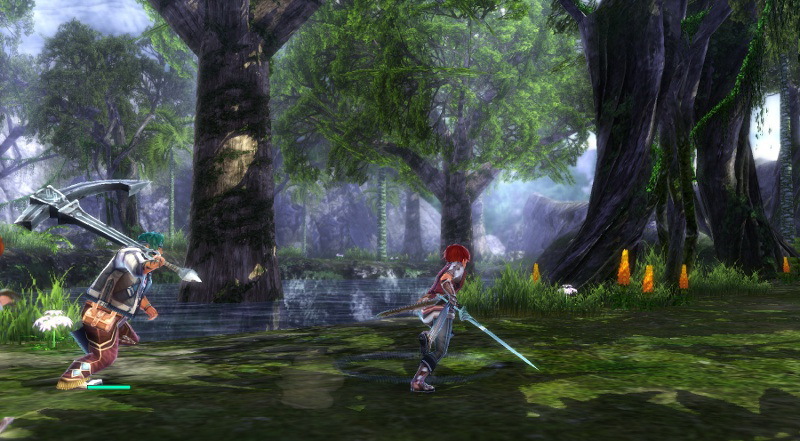 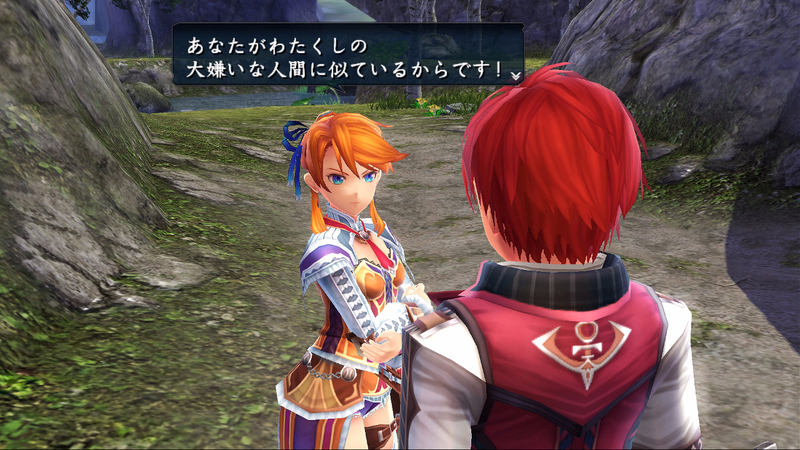 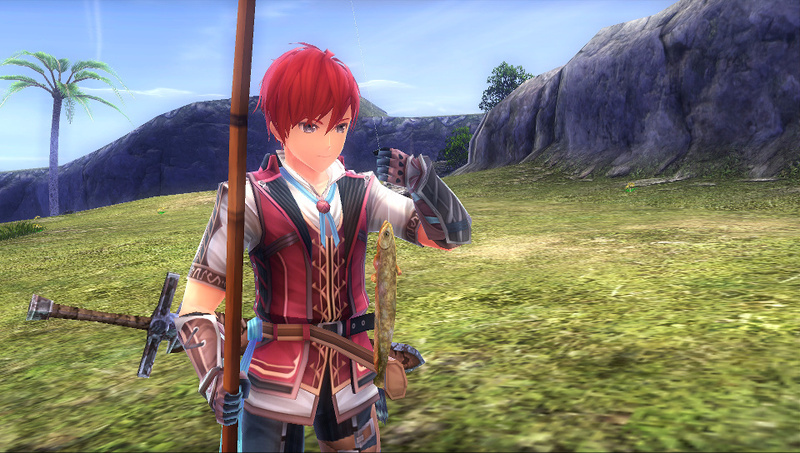 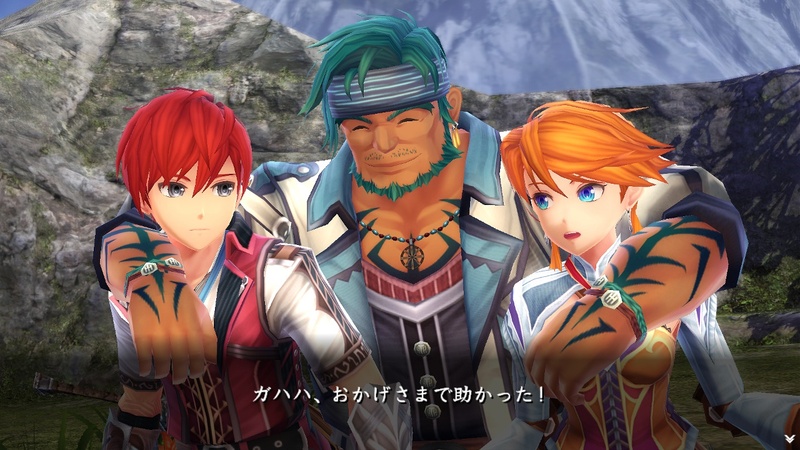 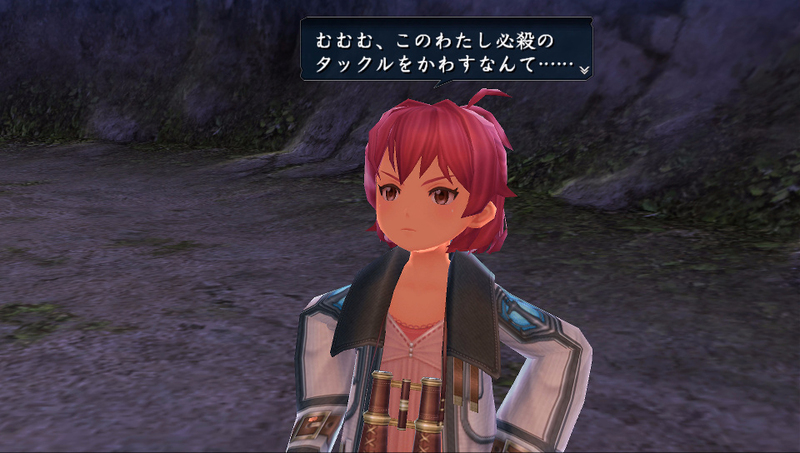 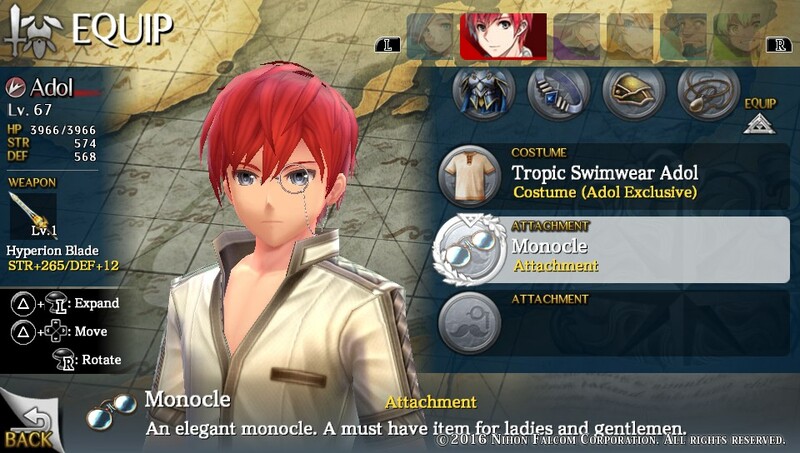 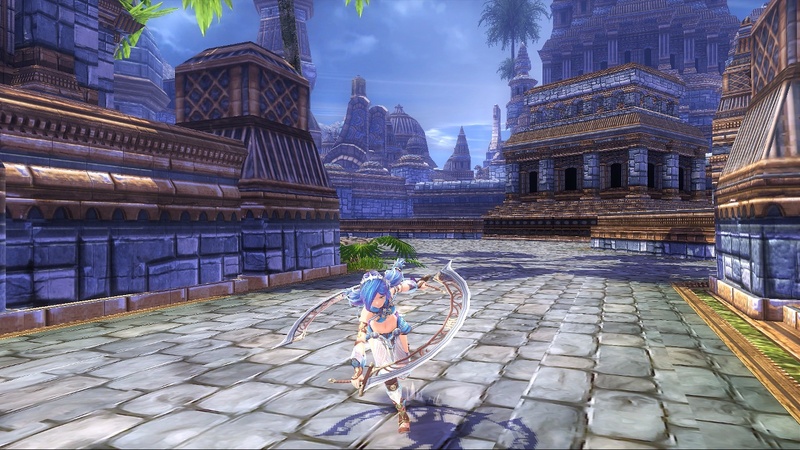 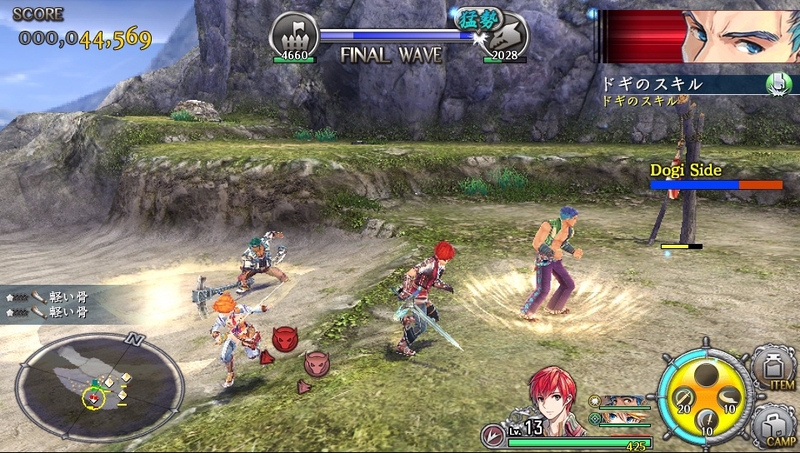 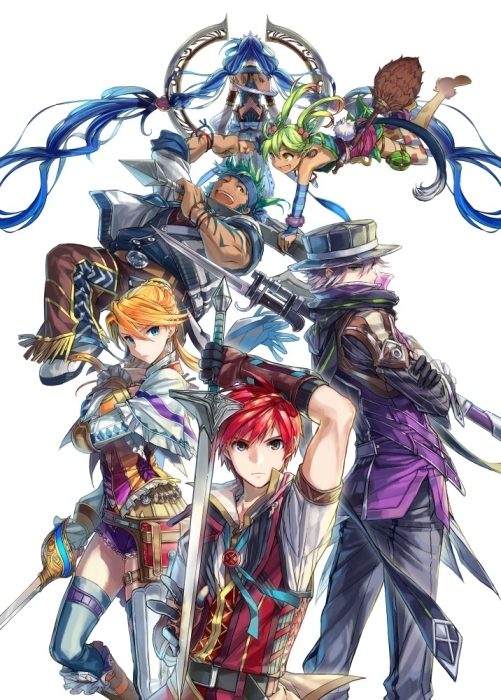 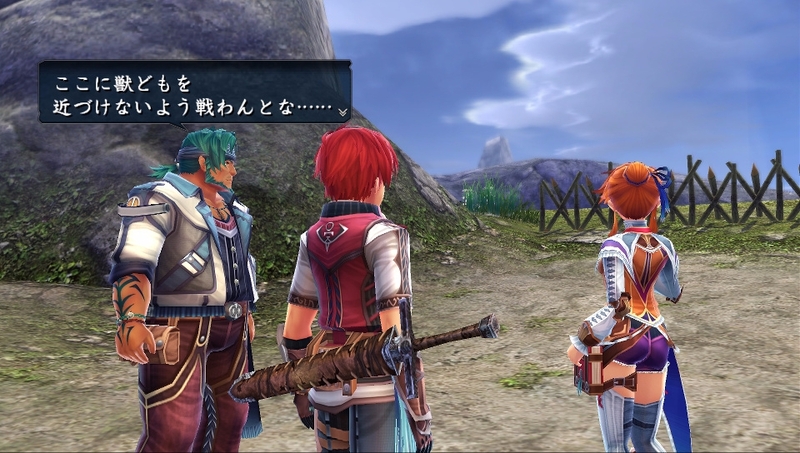 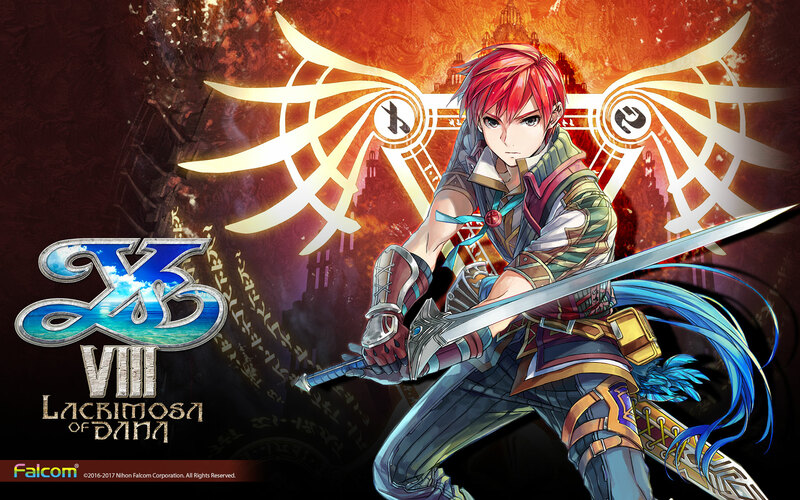 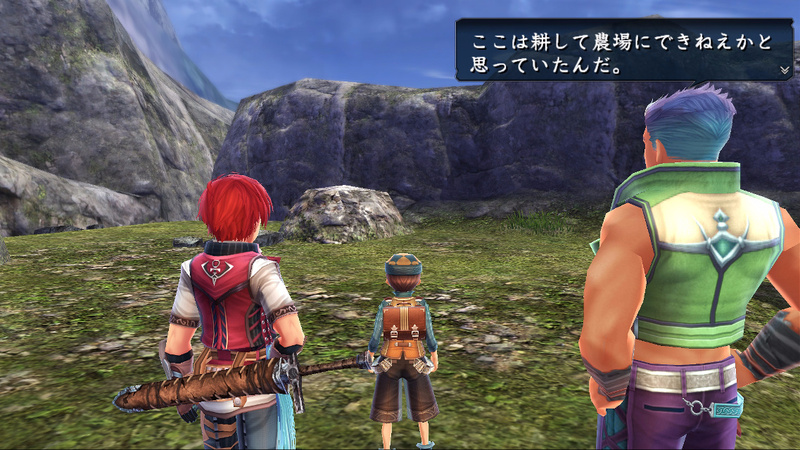 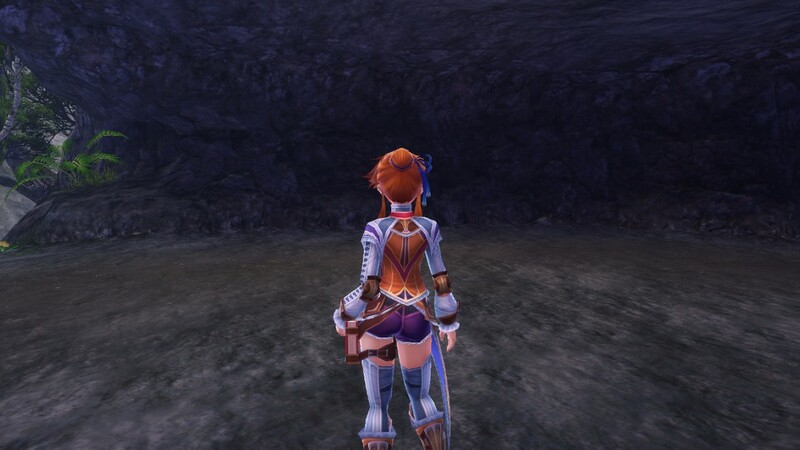 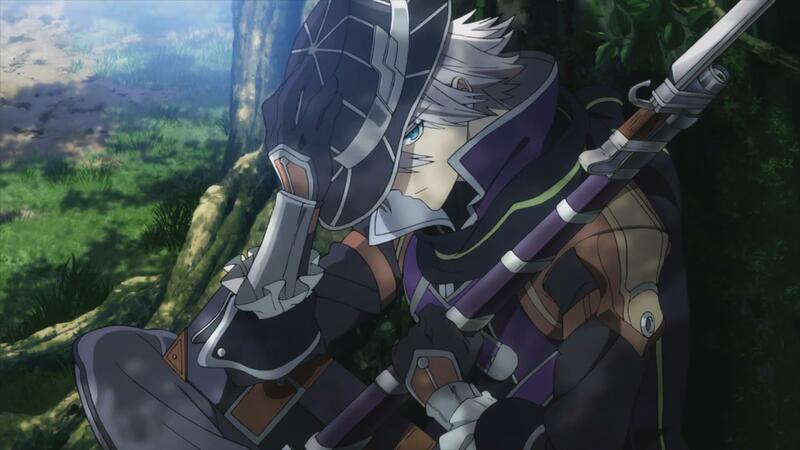 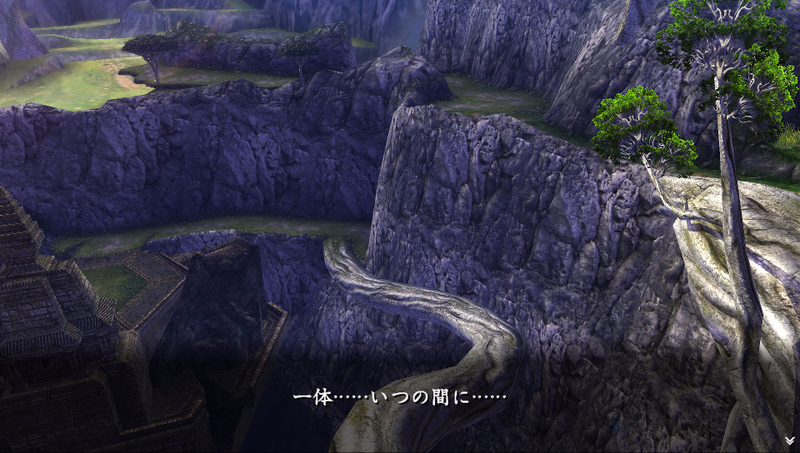 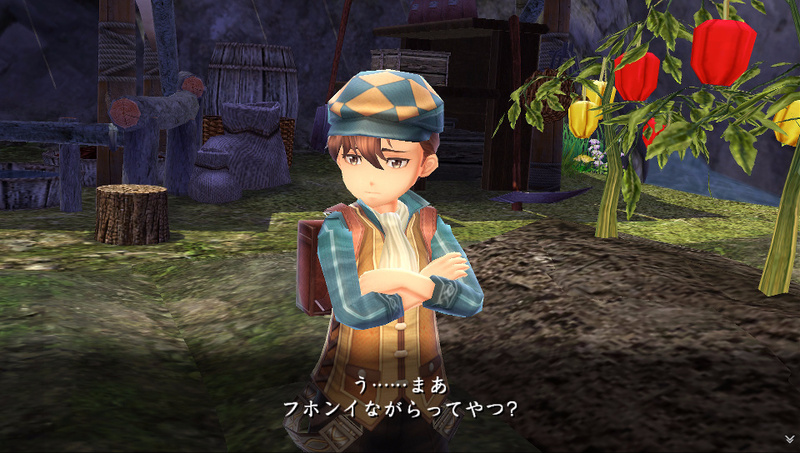 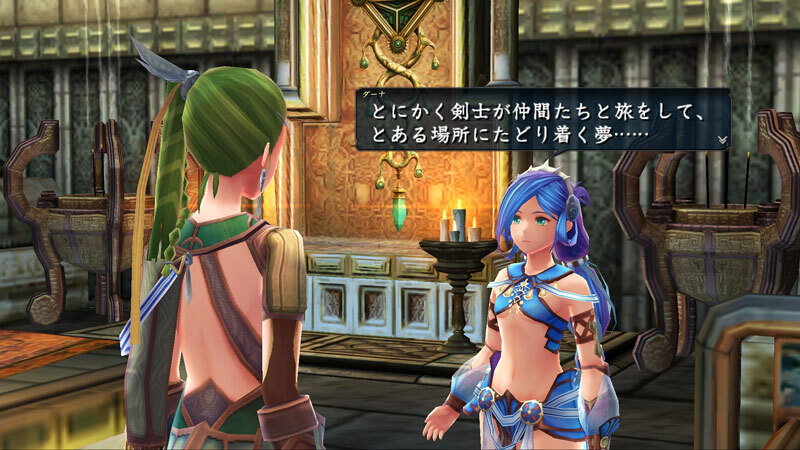 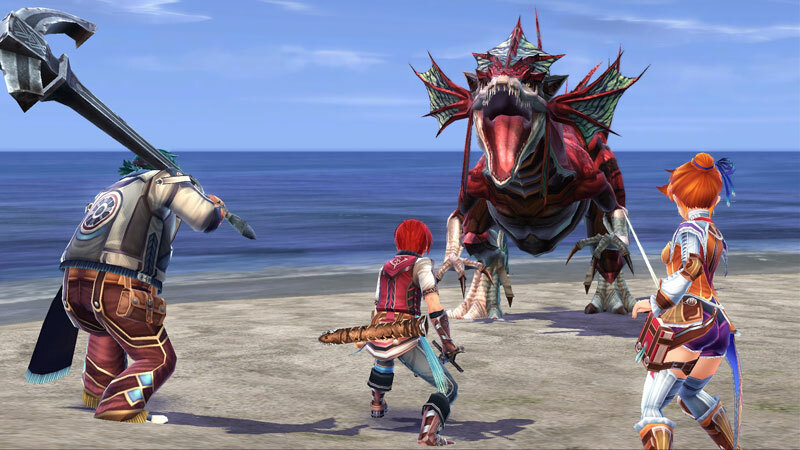 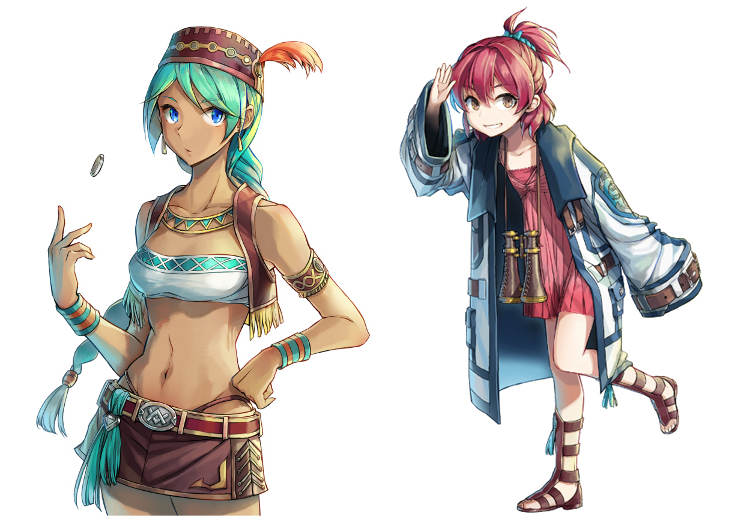 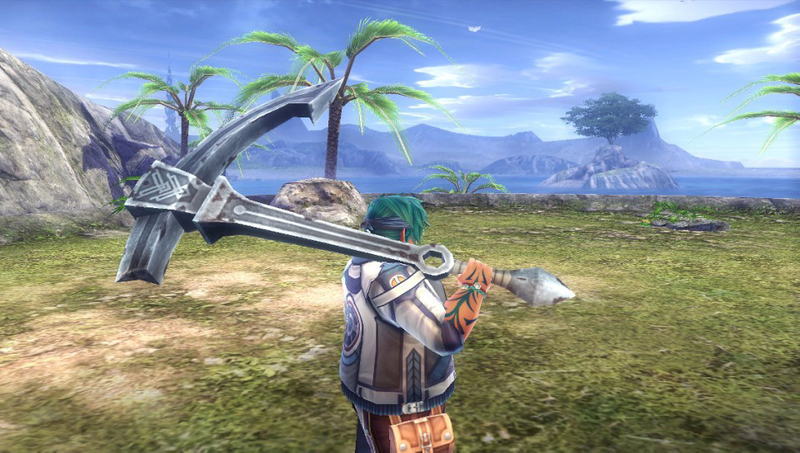 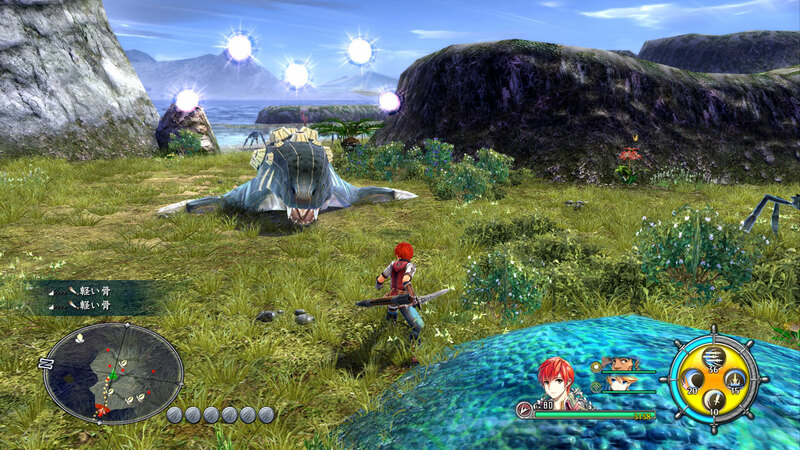 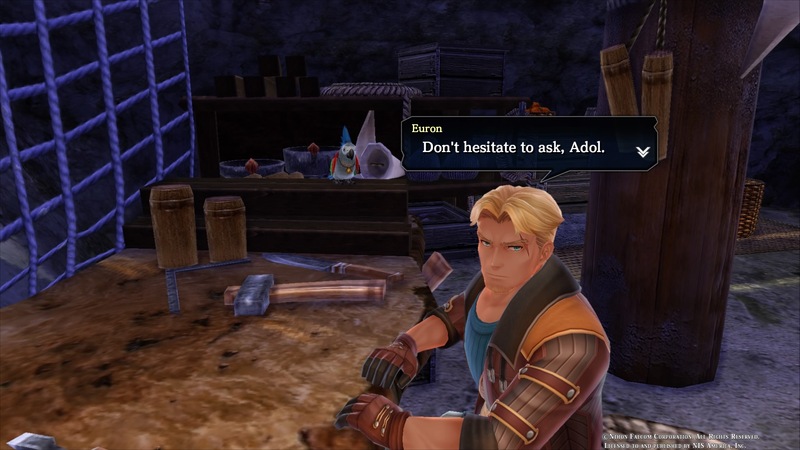 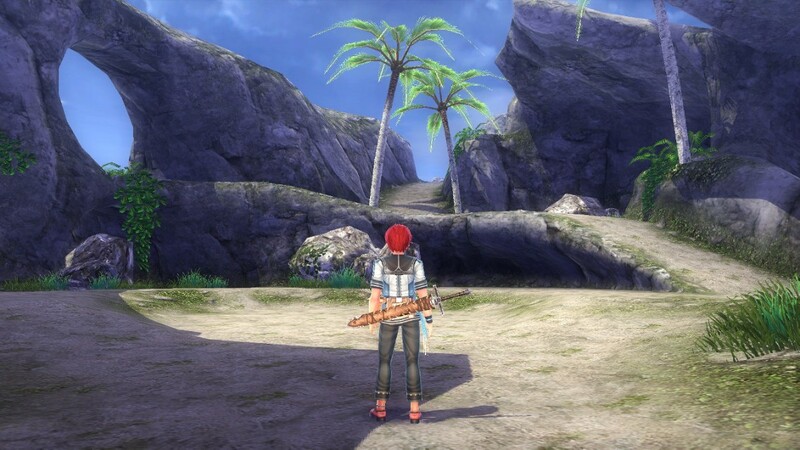 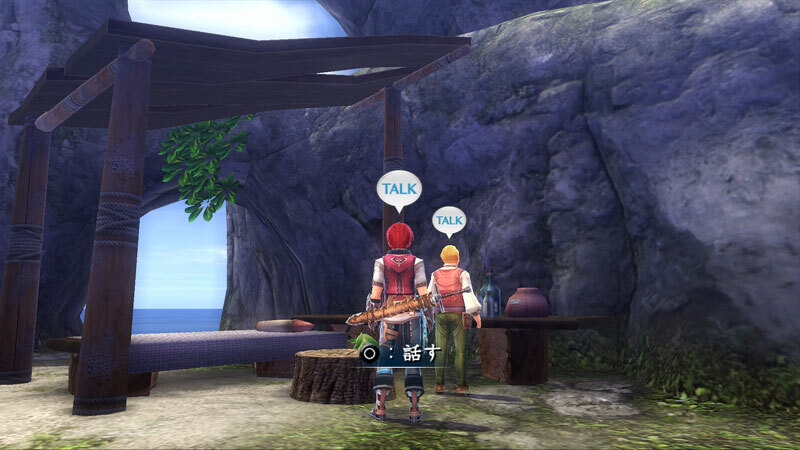 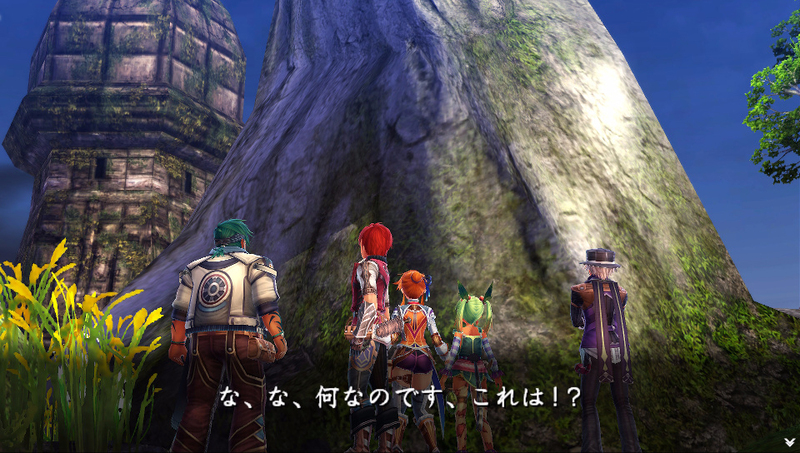 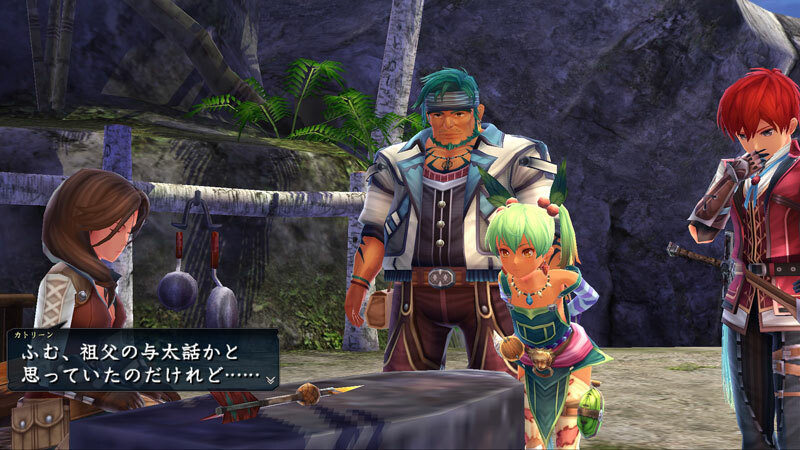 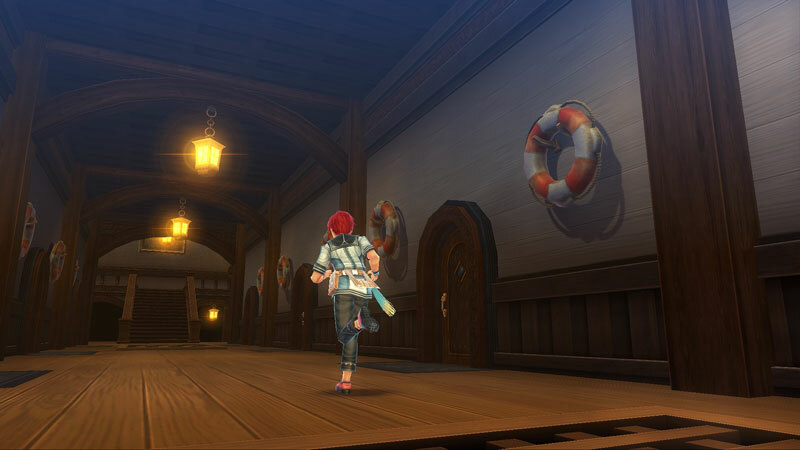 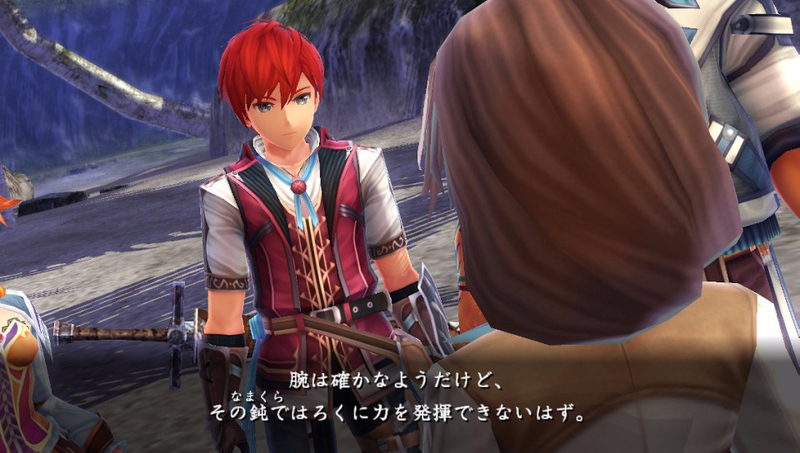 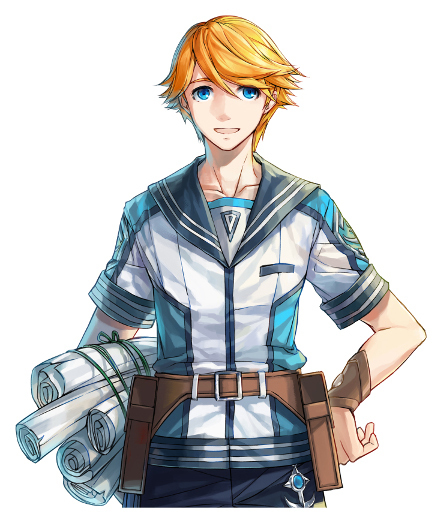 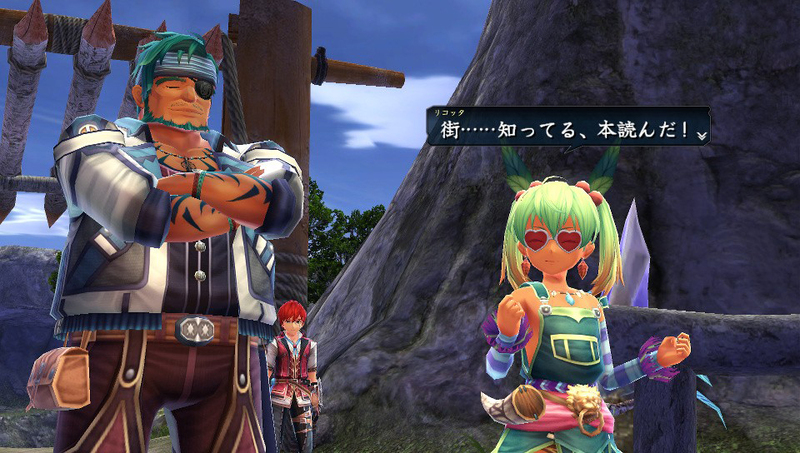 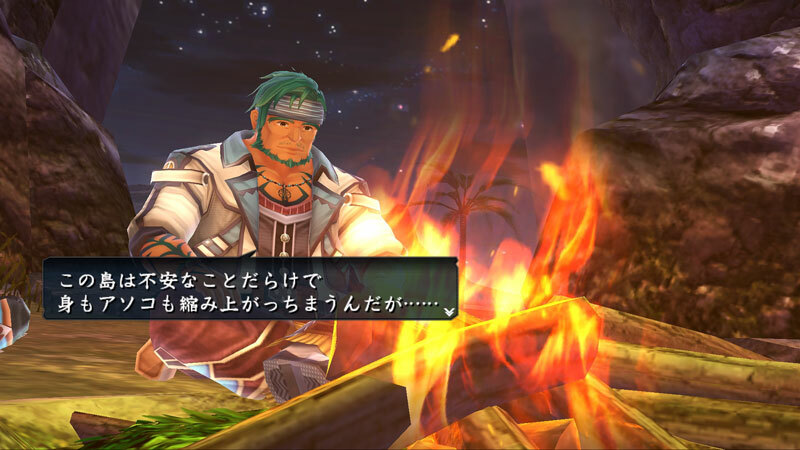 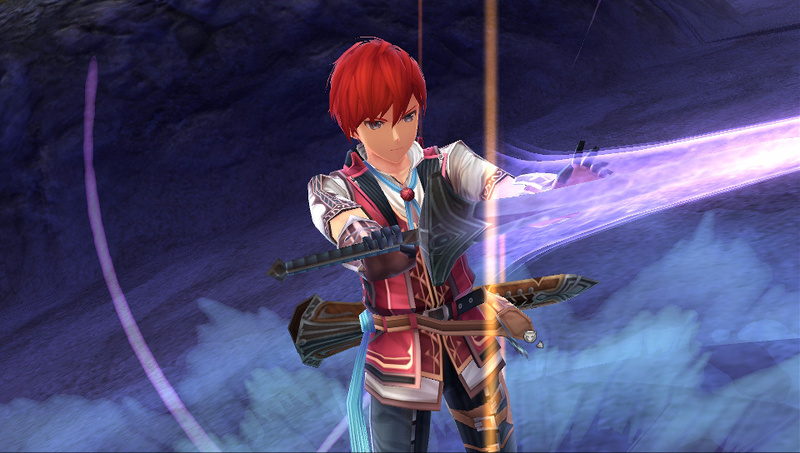 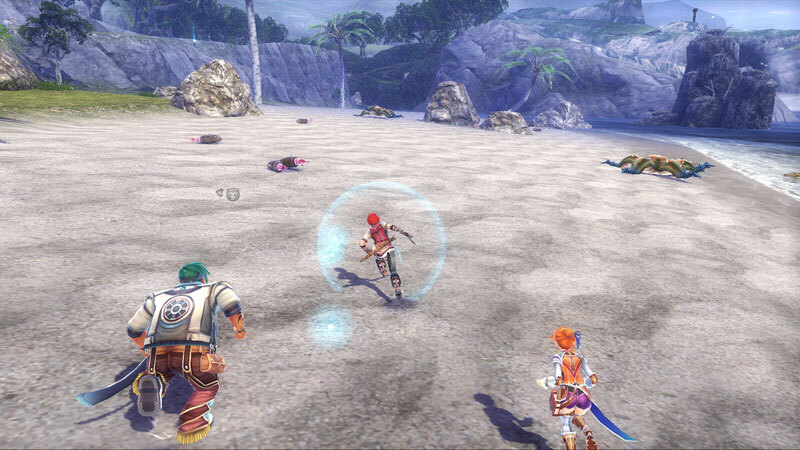 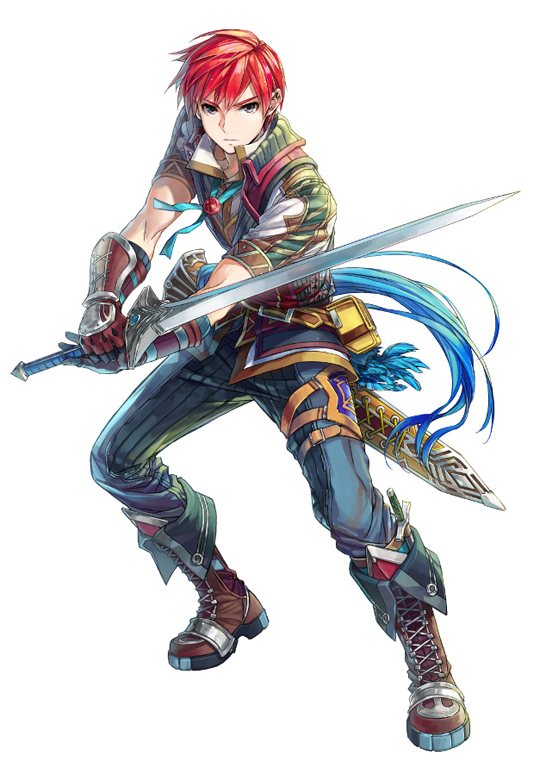 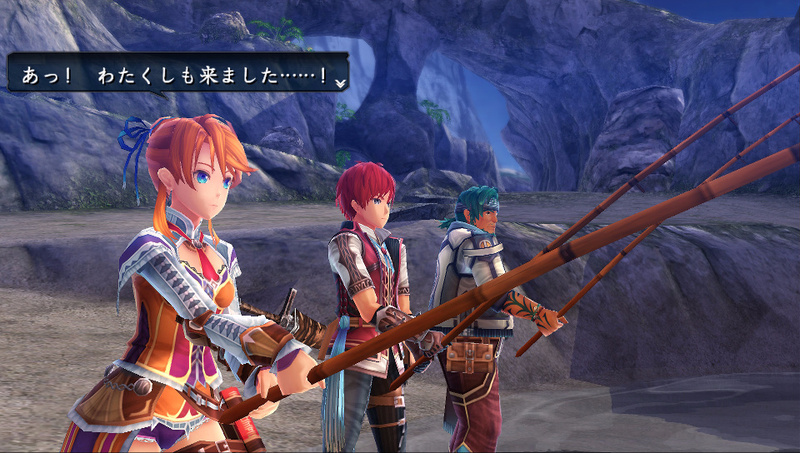 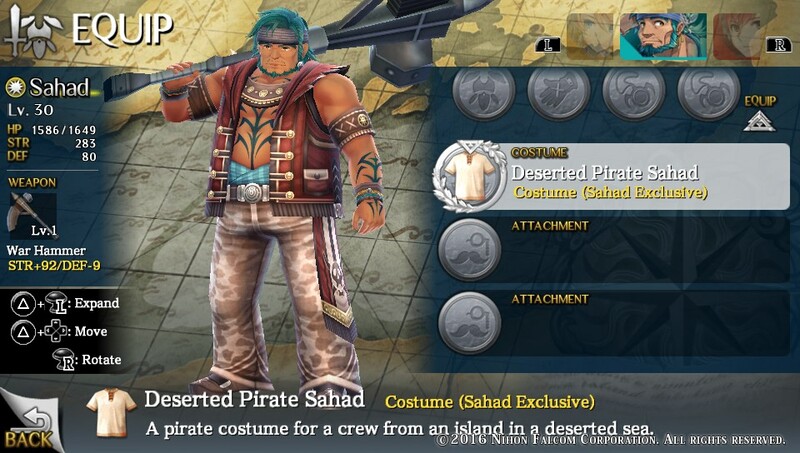 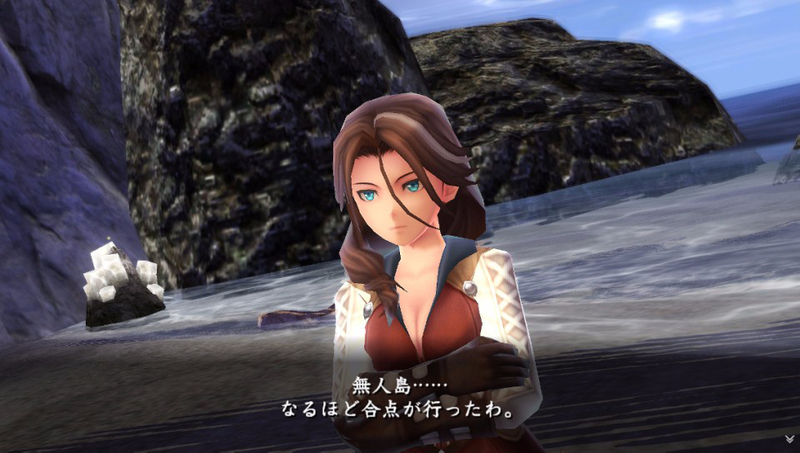 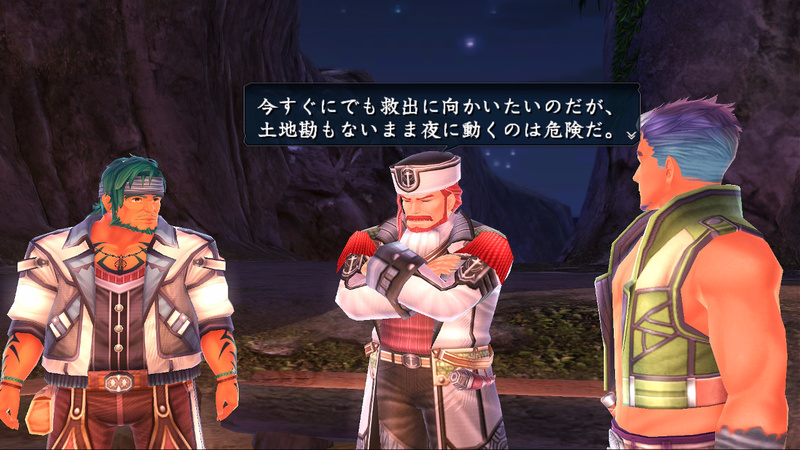 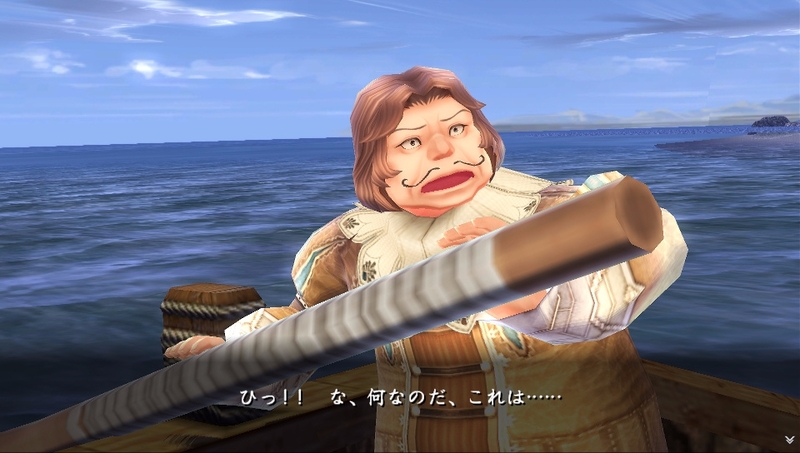 Adol Christin is getting ready to set sail for new lands, with his next adventure following up on the events of Ys VIII according to Nihon Falcom President Toshihiro Kondo. 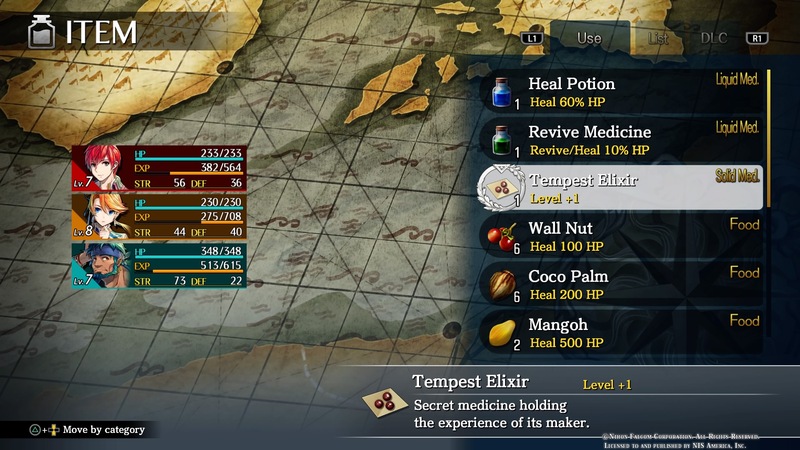 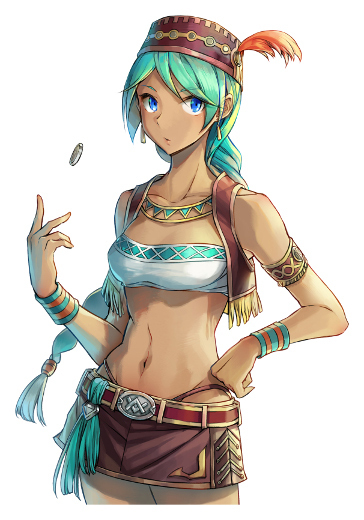 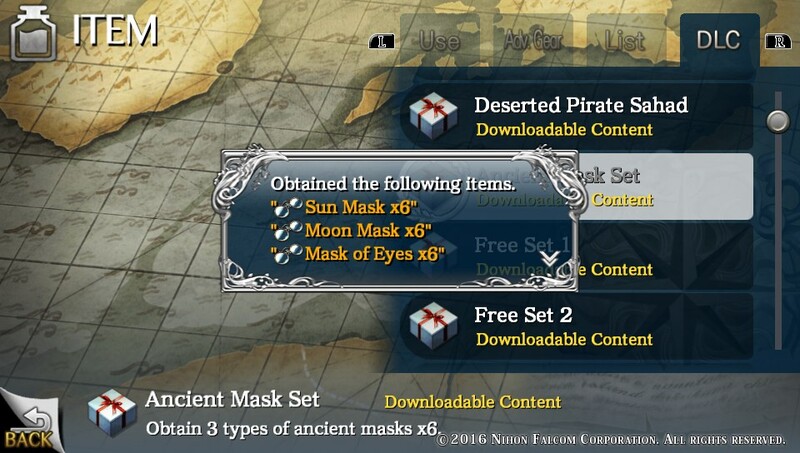 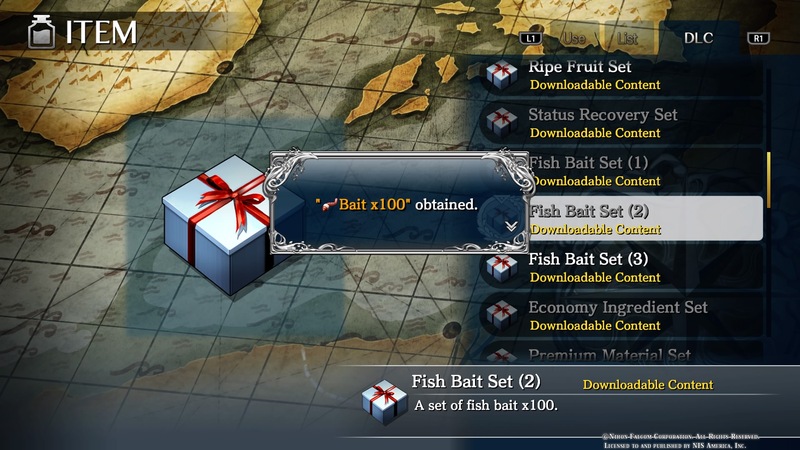 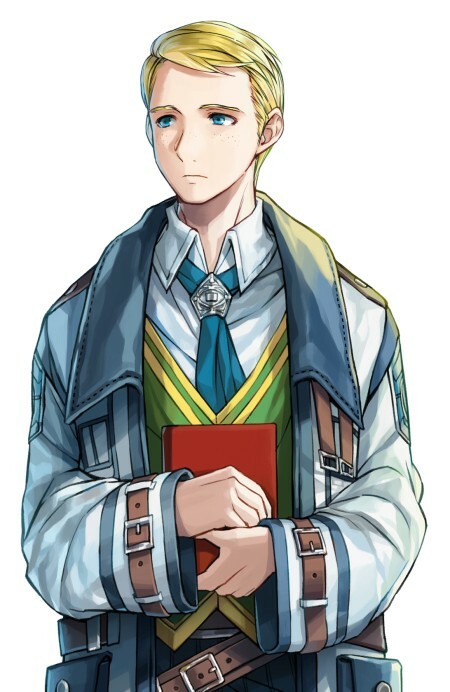 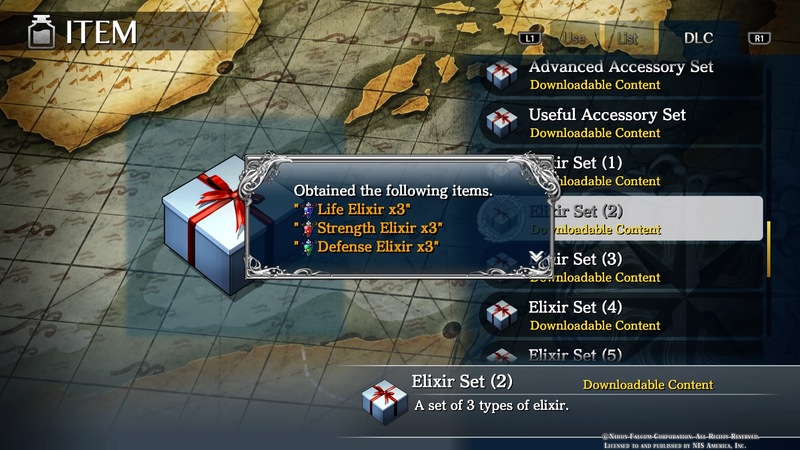 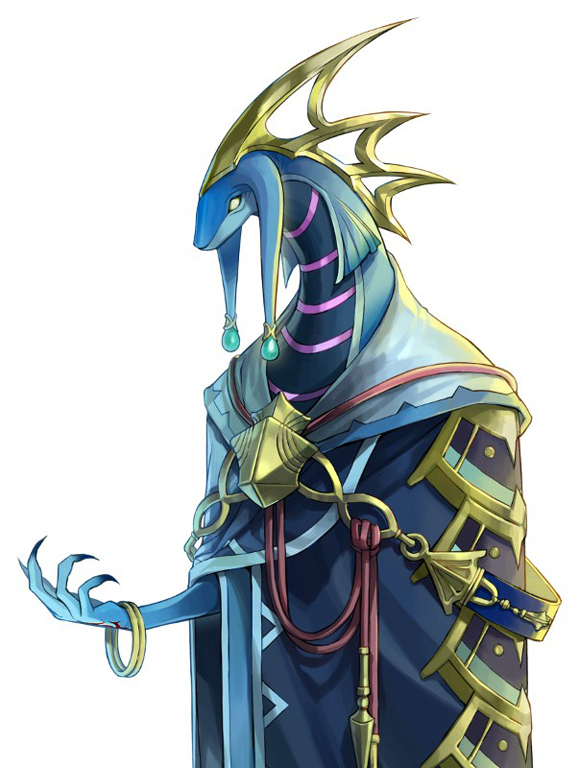 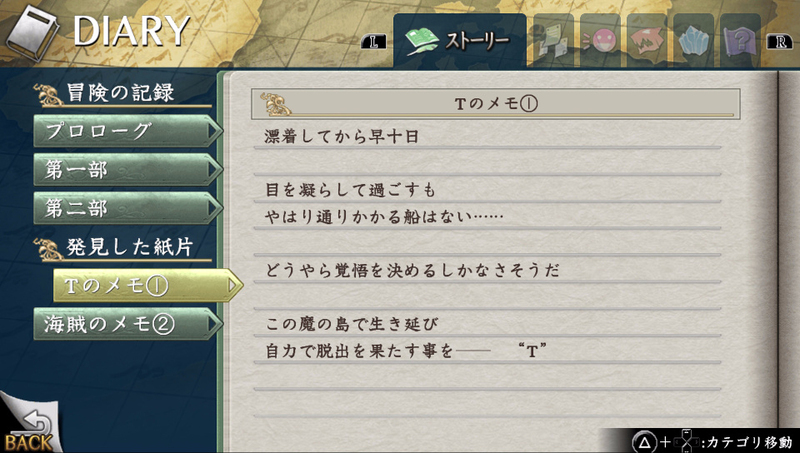 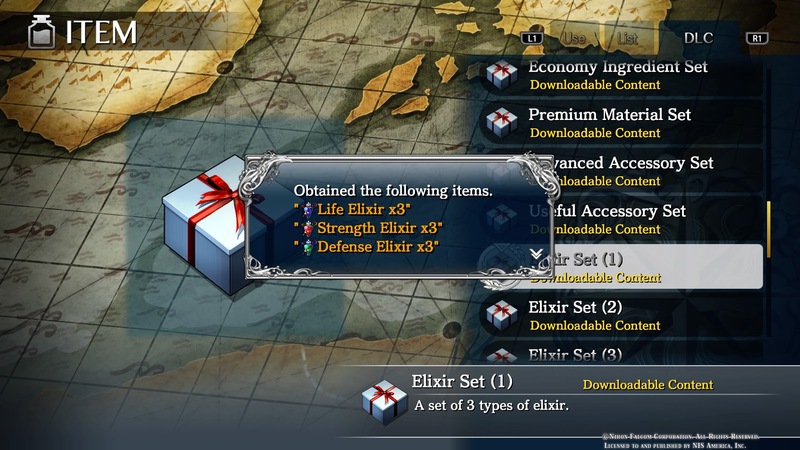 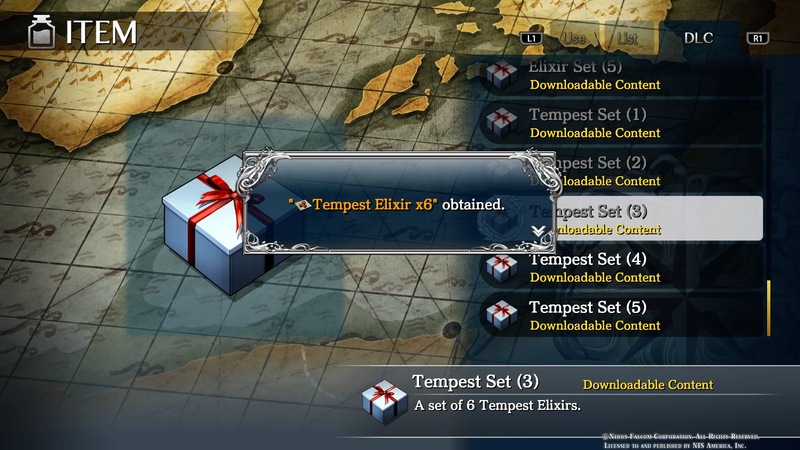 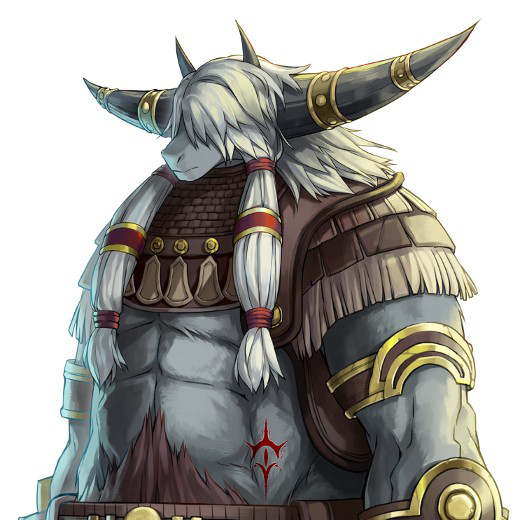 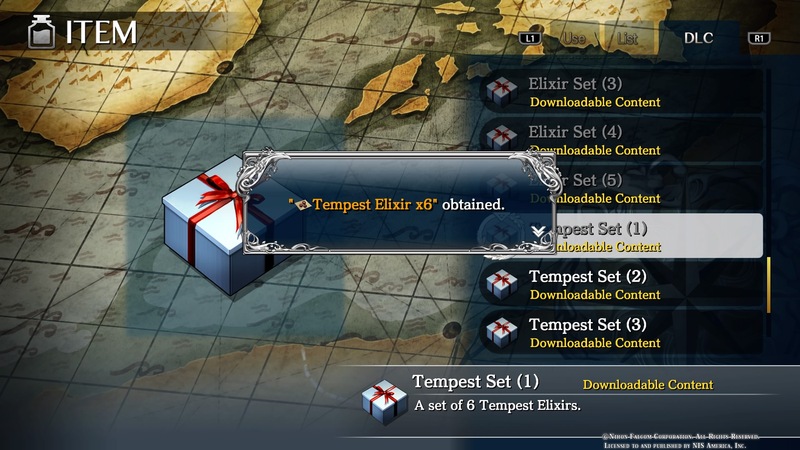 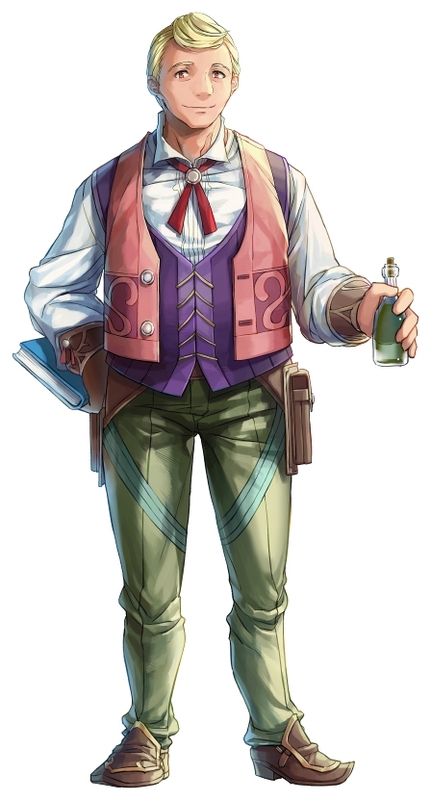 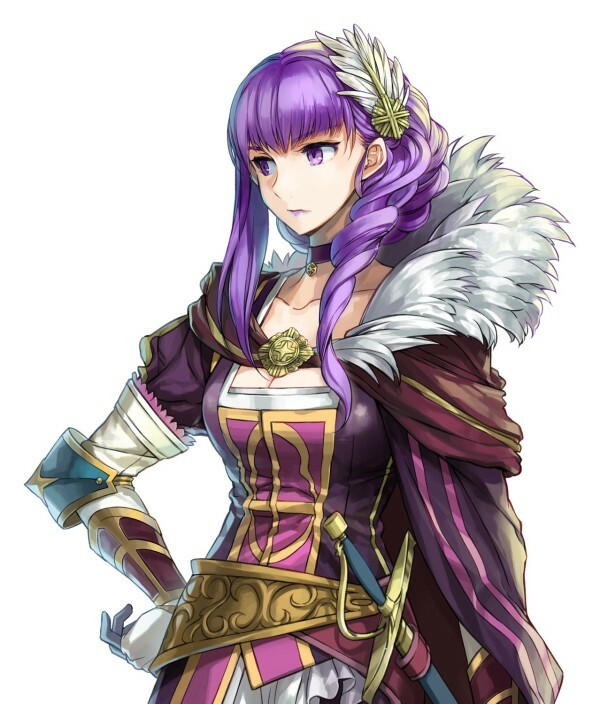 NISA can't catch a break, can they? 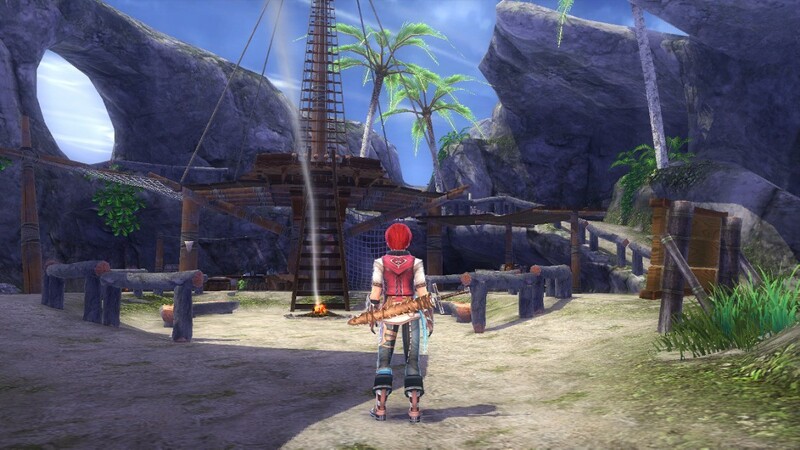 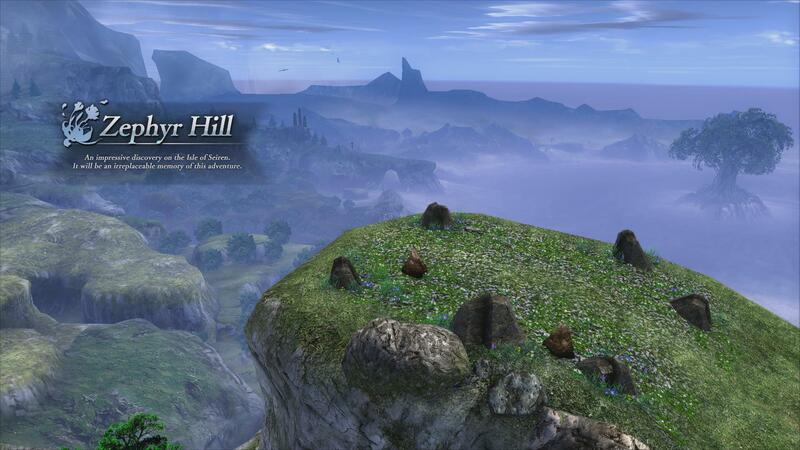 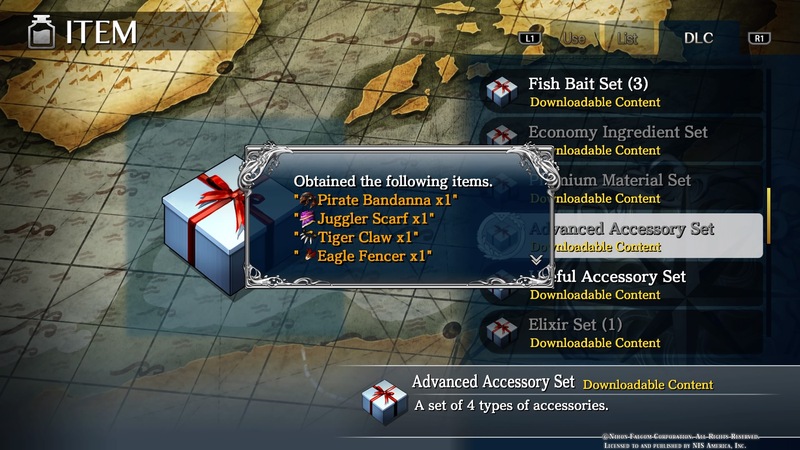 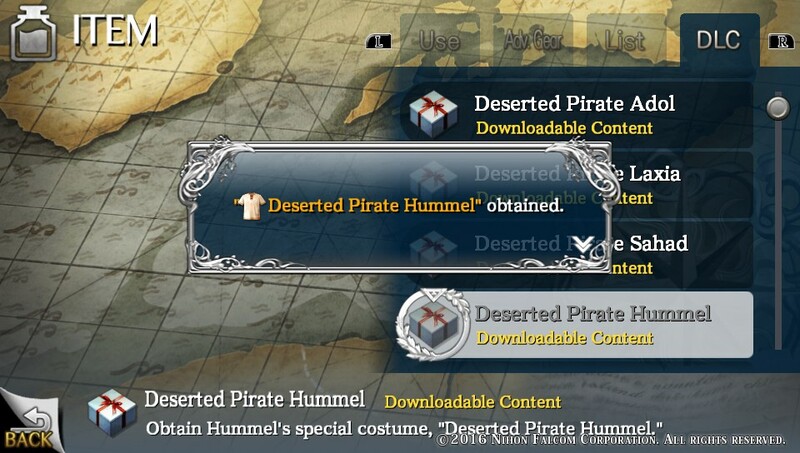 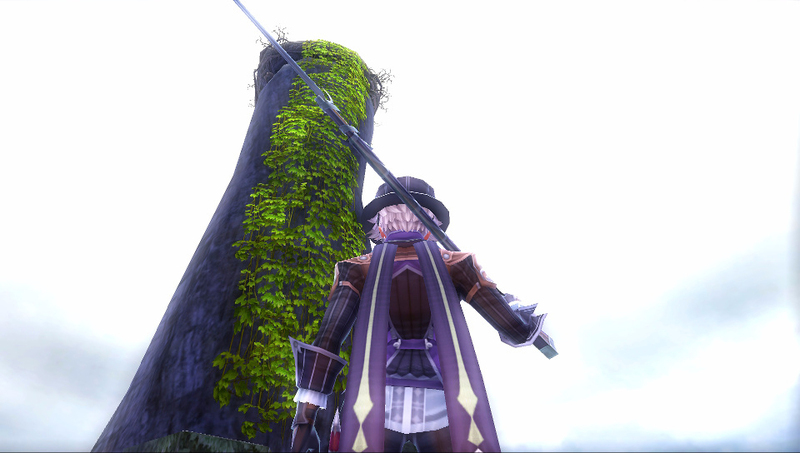 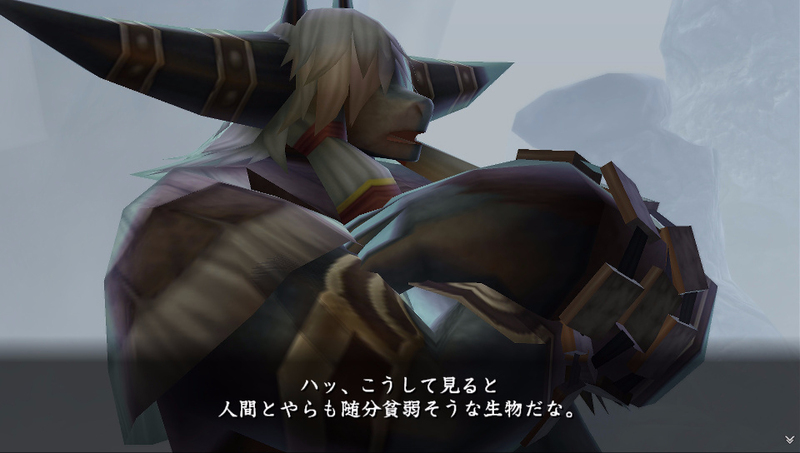 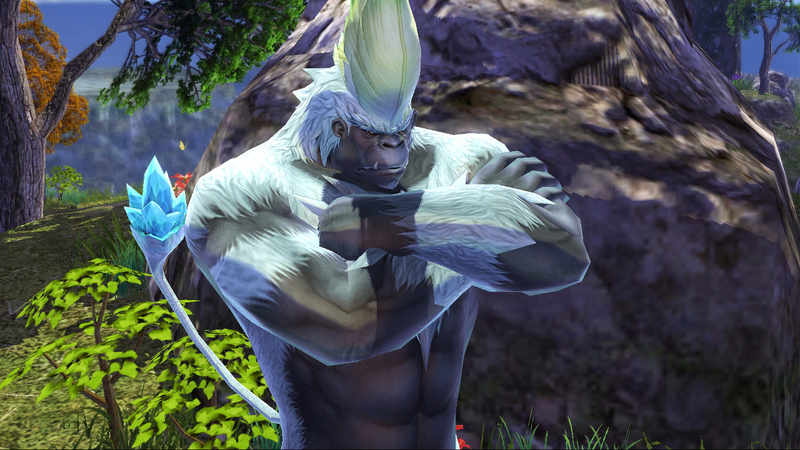 The PC port will finally be here next week. 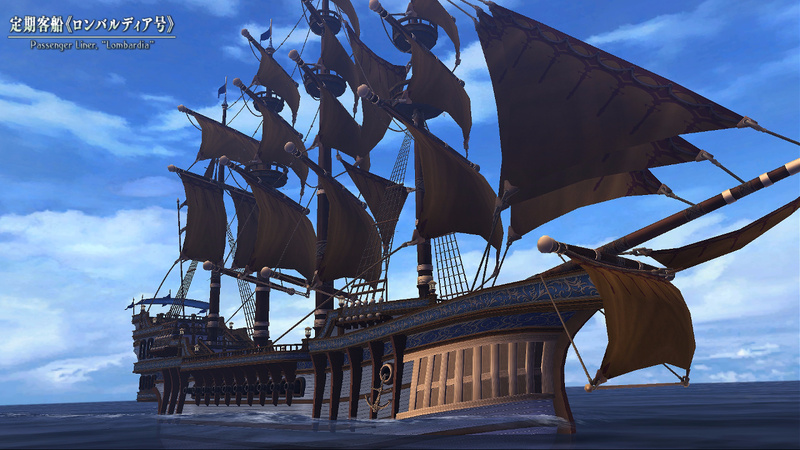 Get ready to embark this Summer.